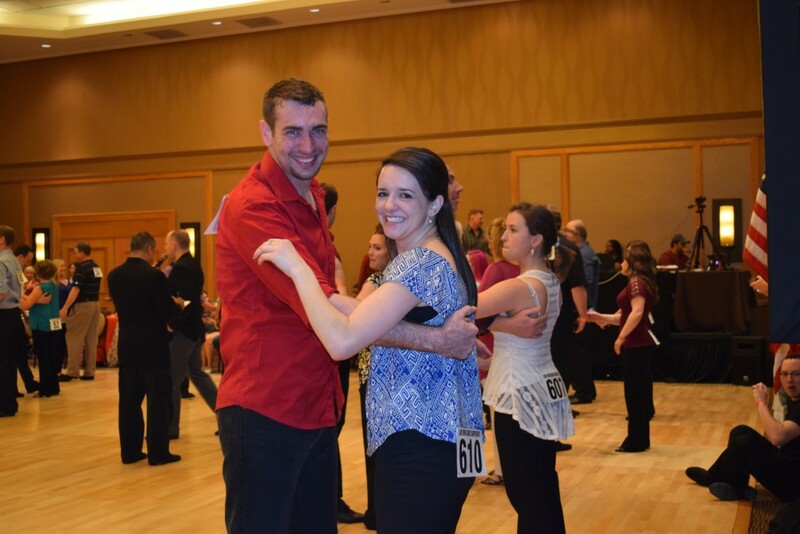 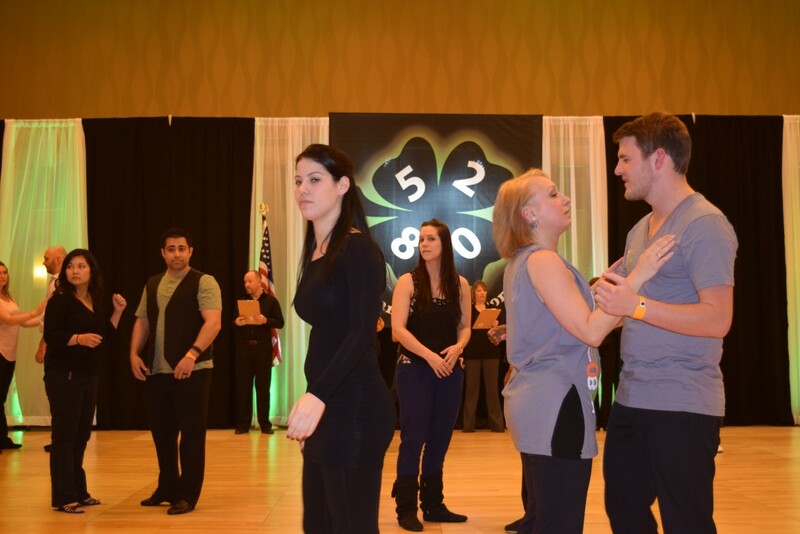 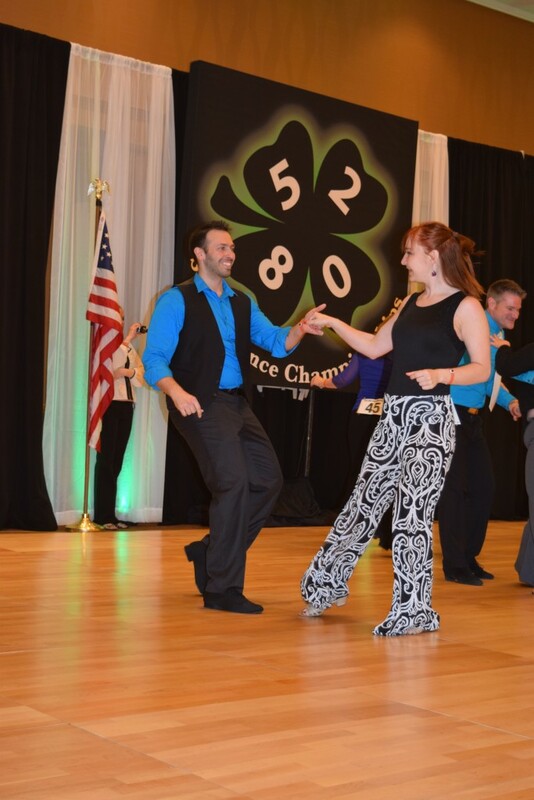 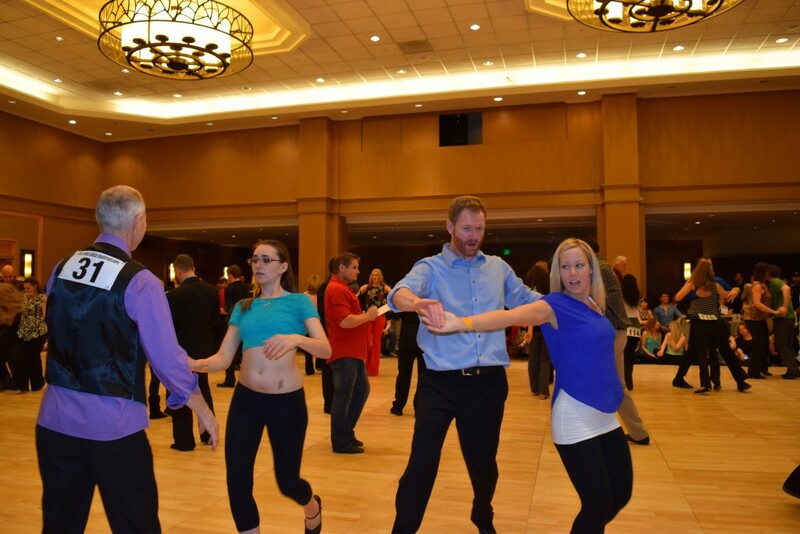 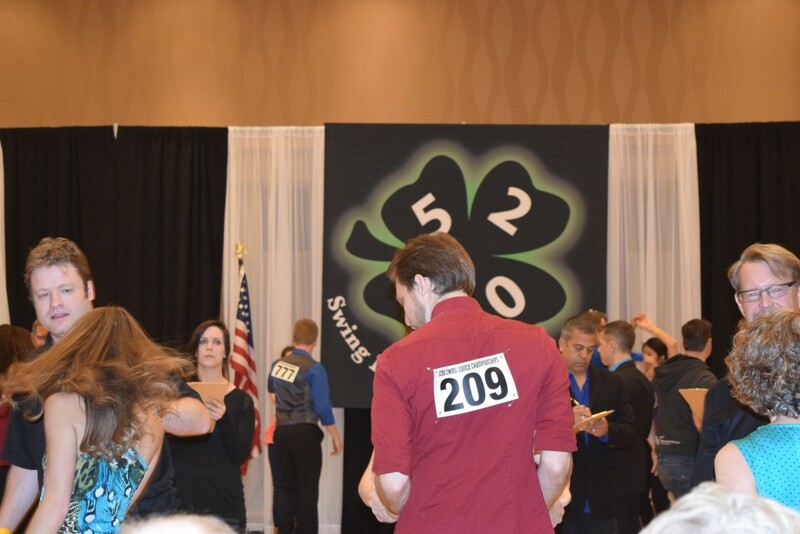 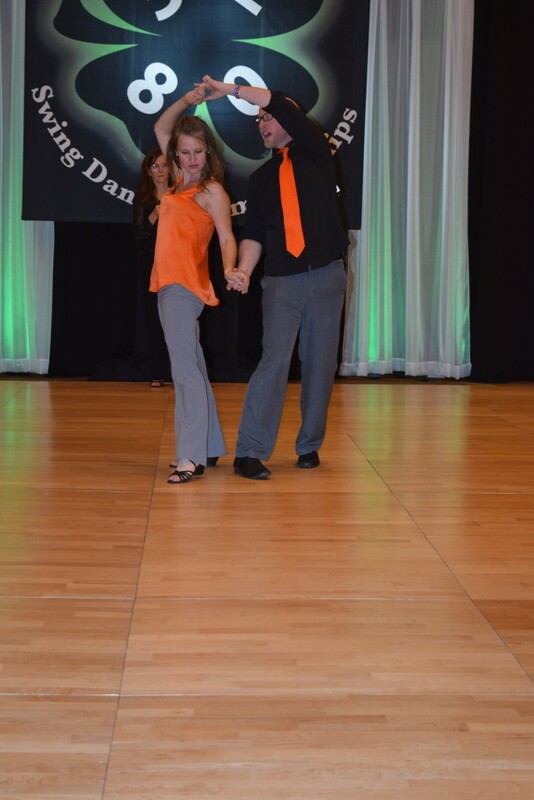 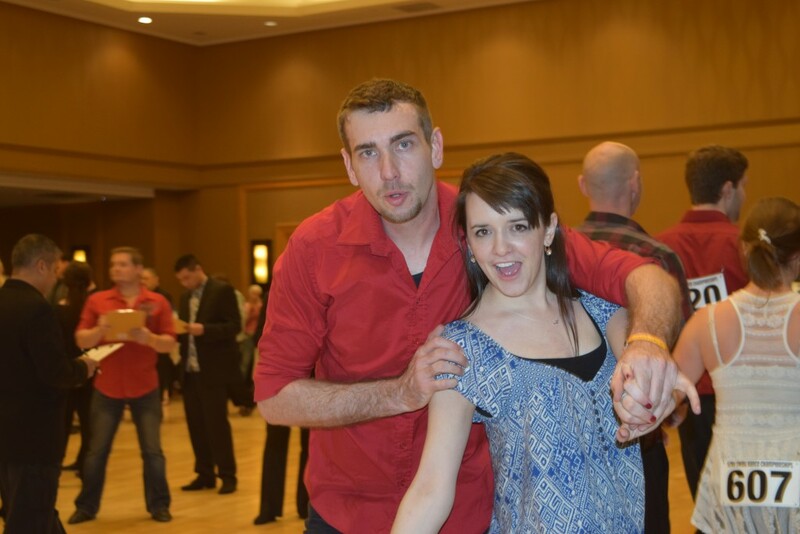 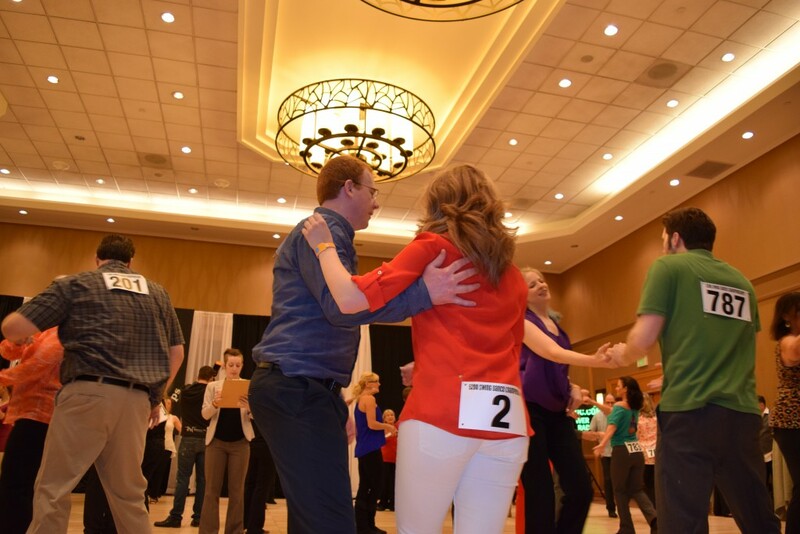 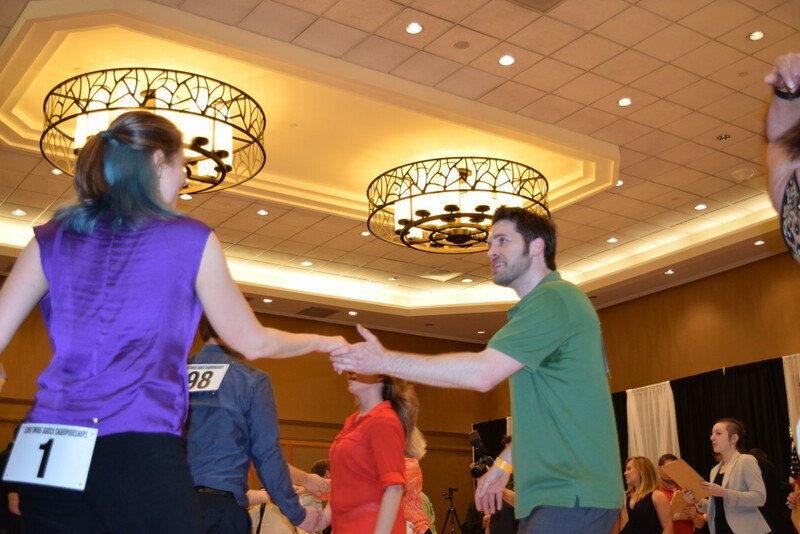 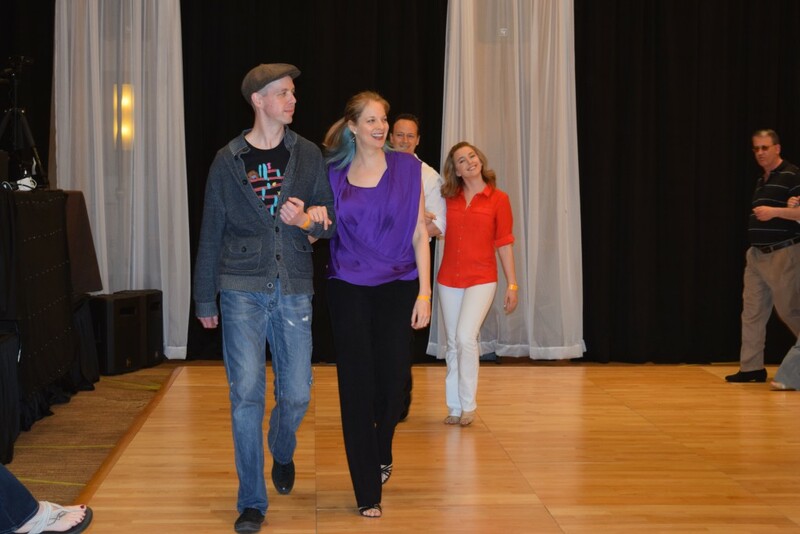 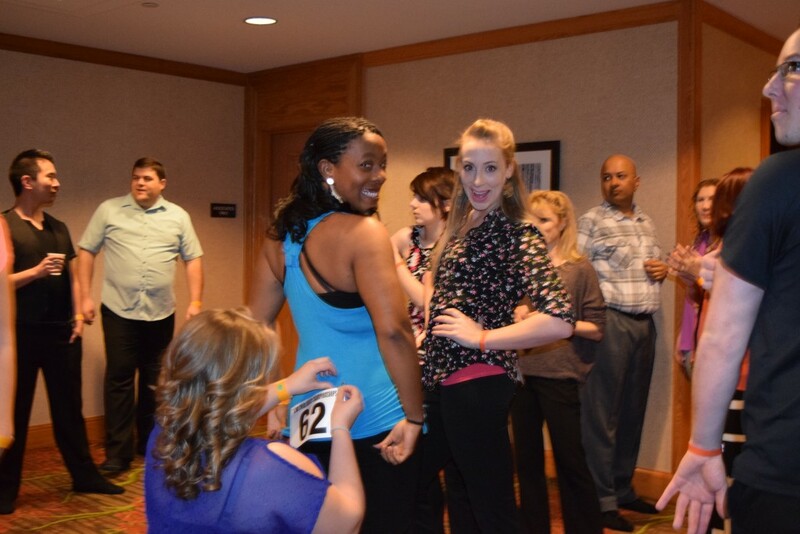 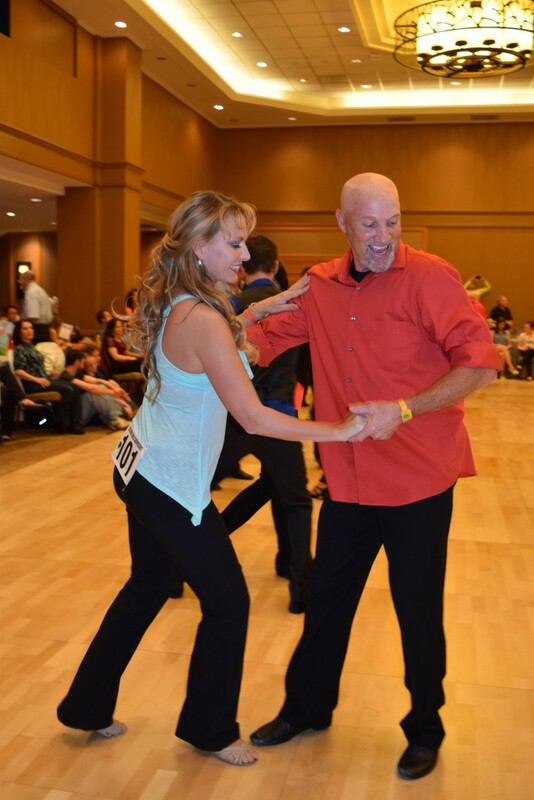 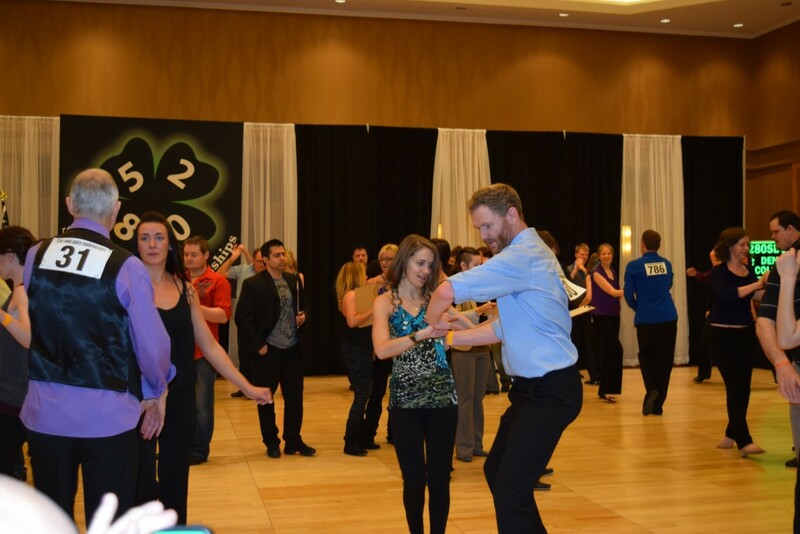 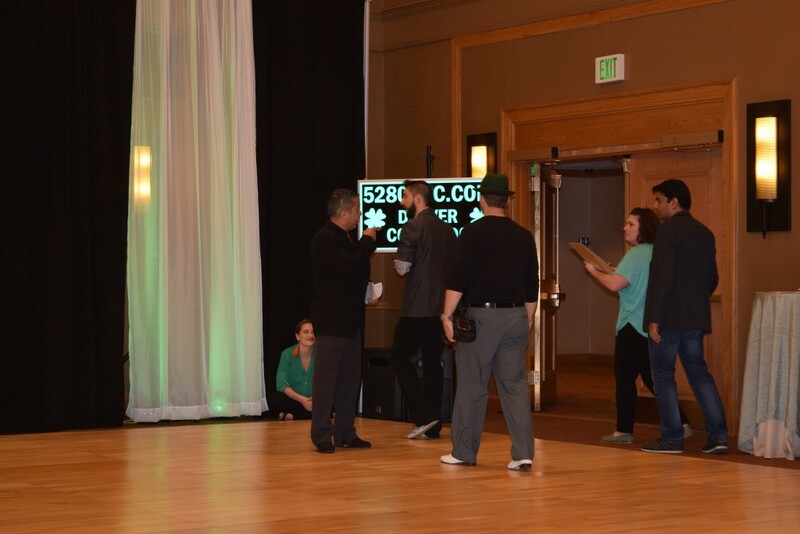 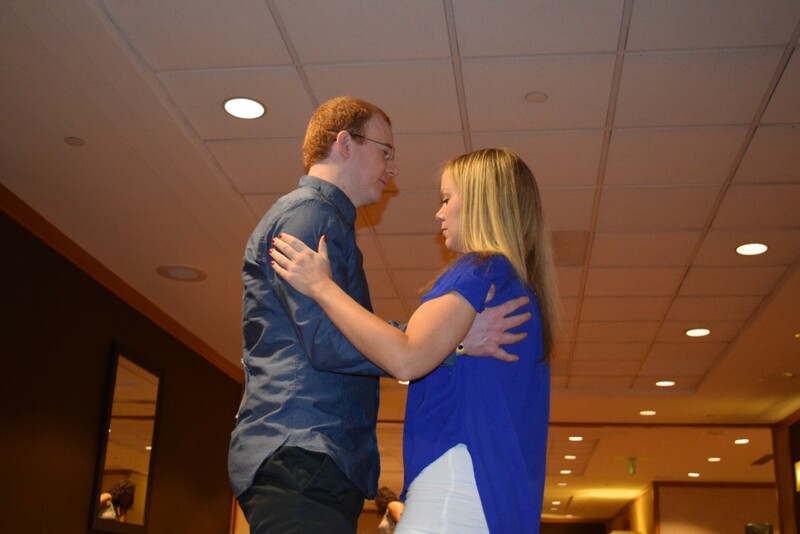 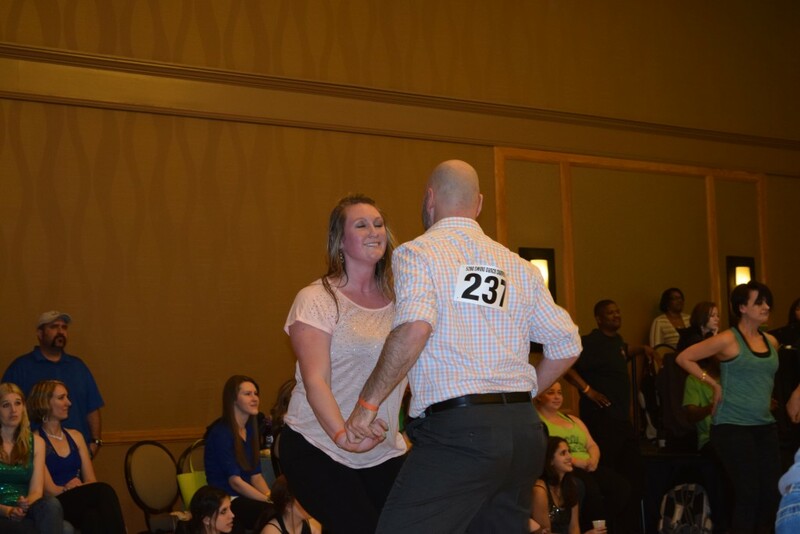 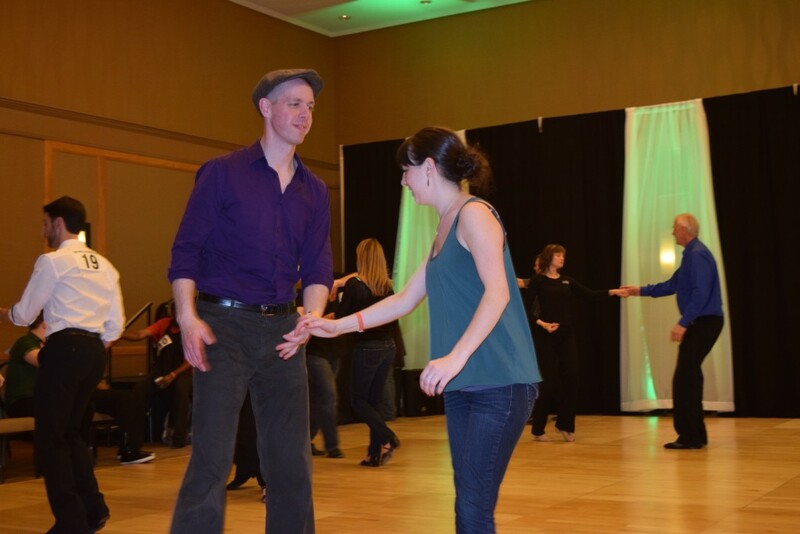 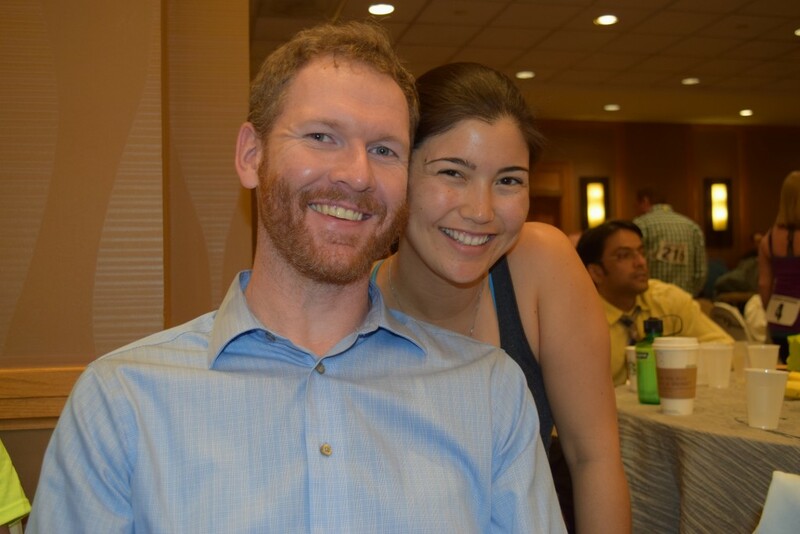 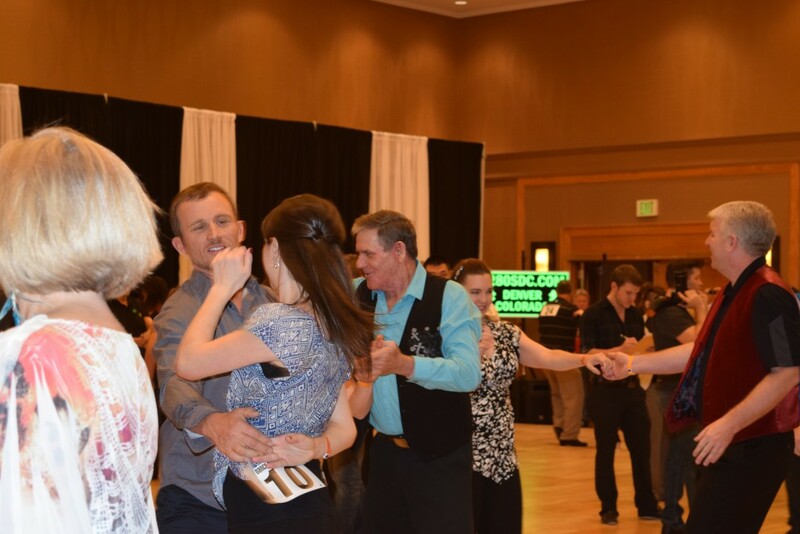 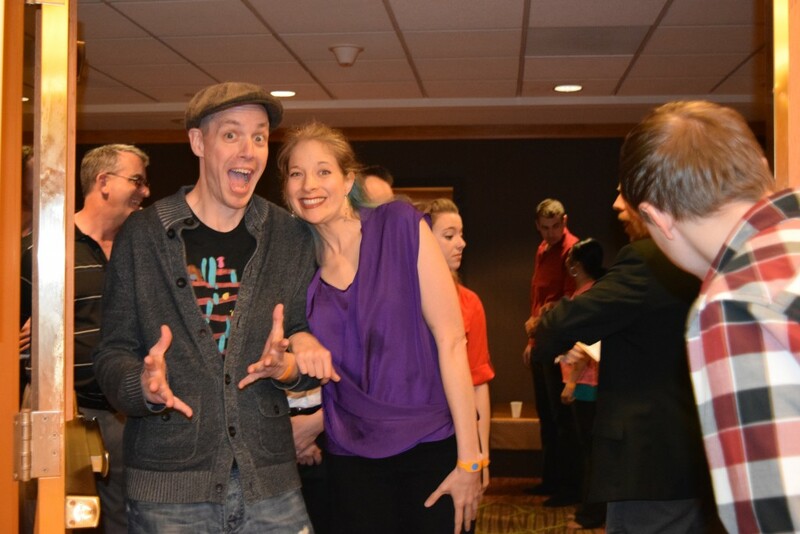 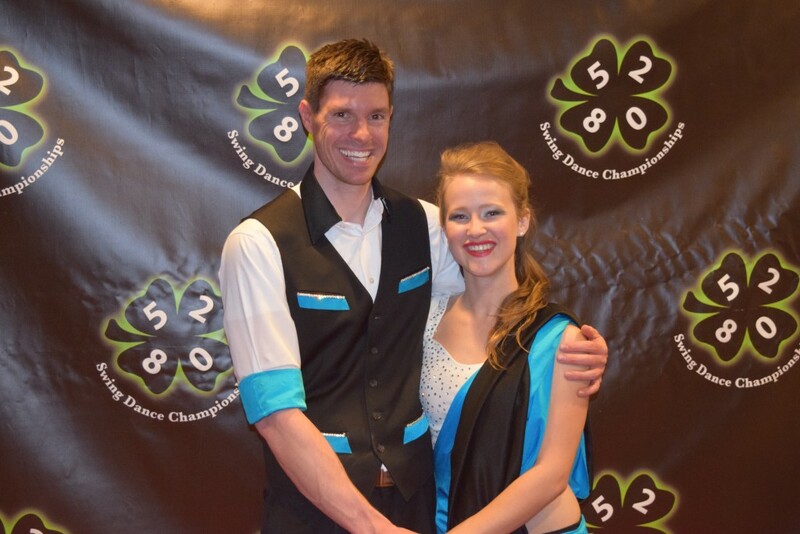 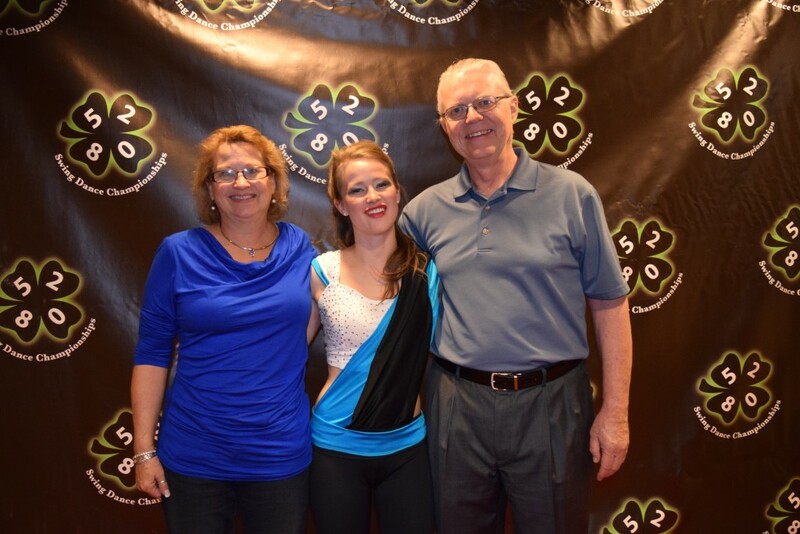 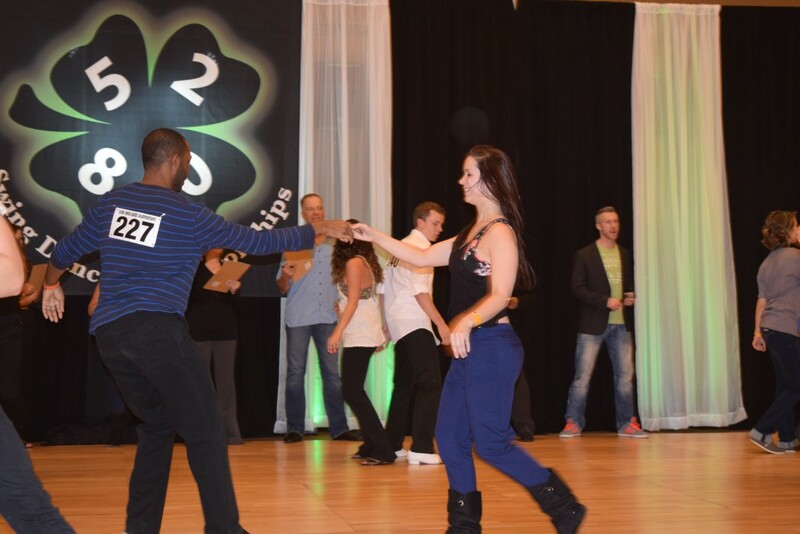 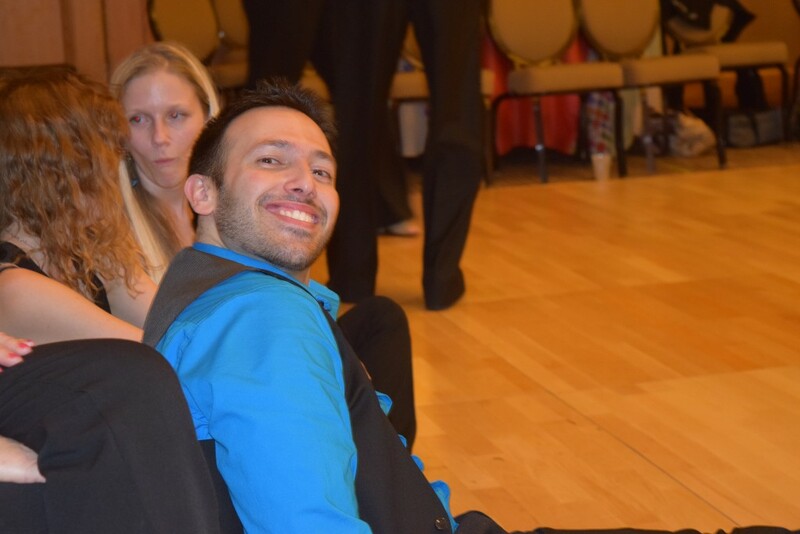 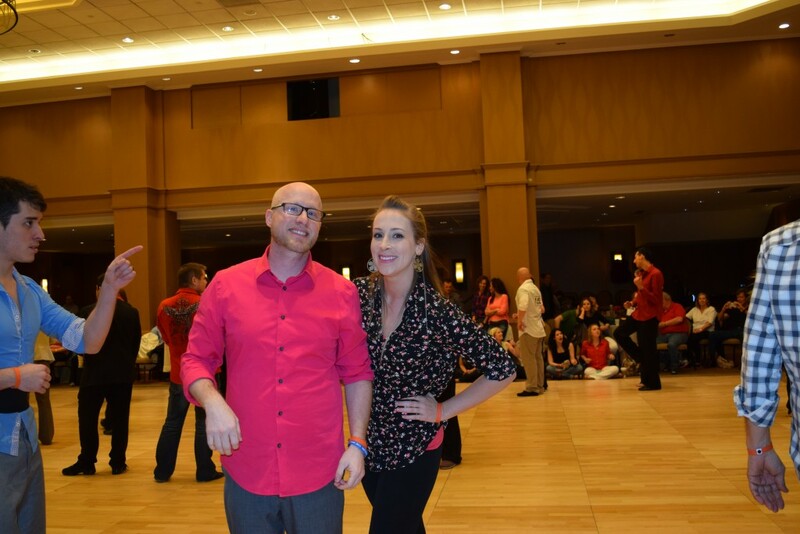 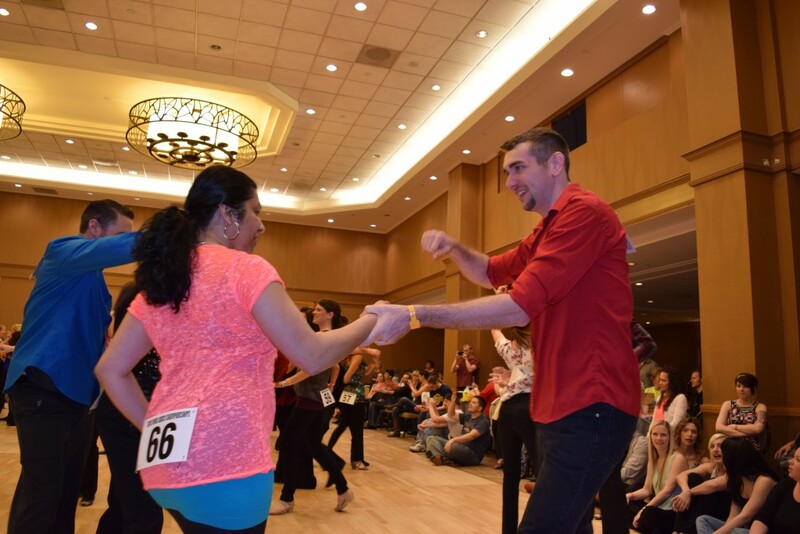 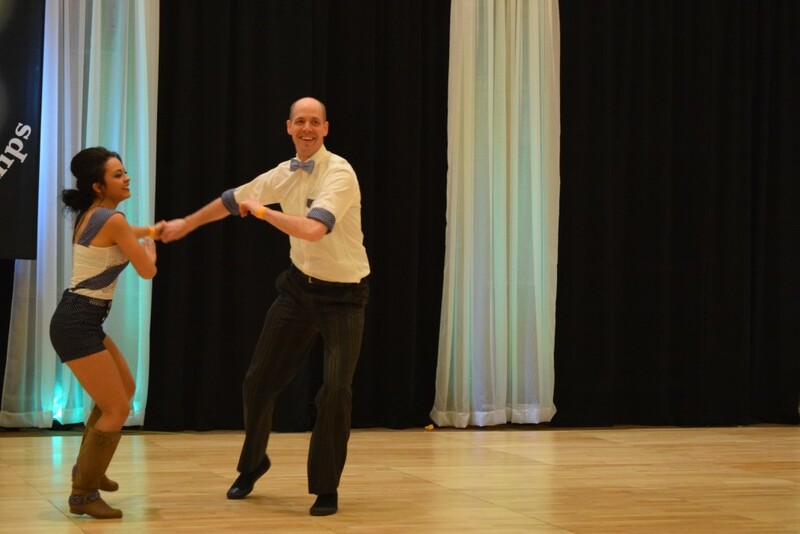 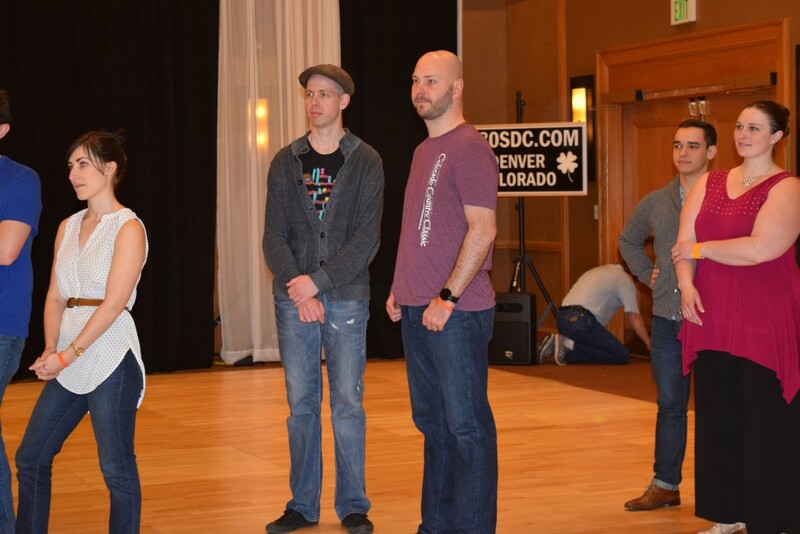 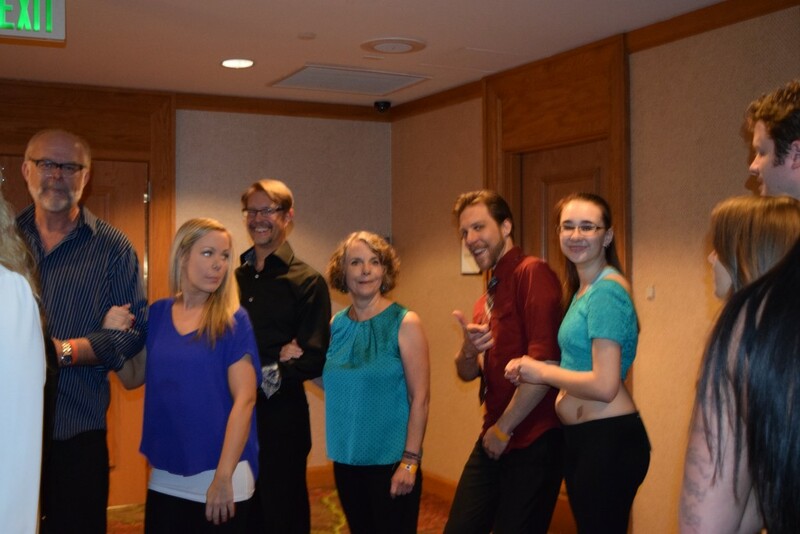 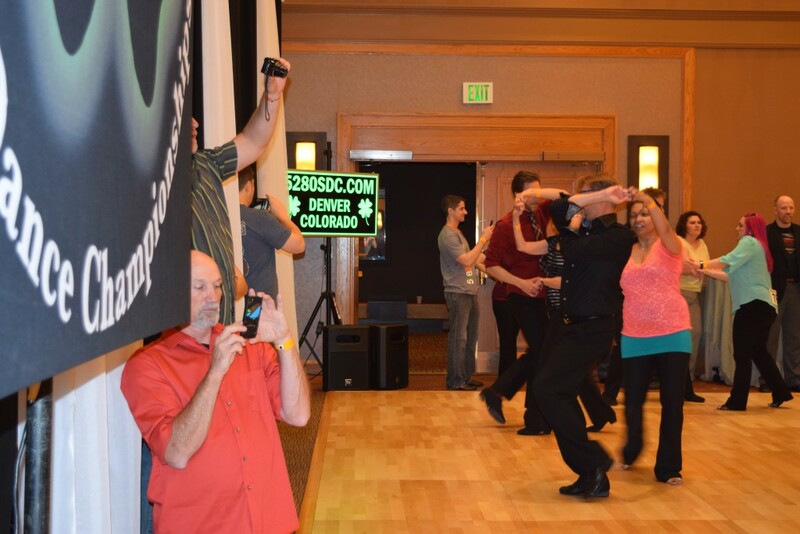 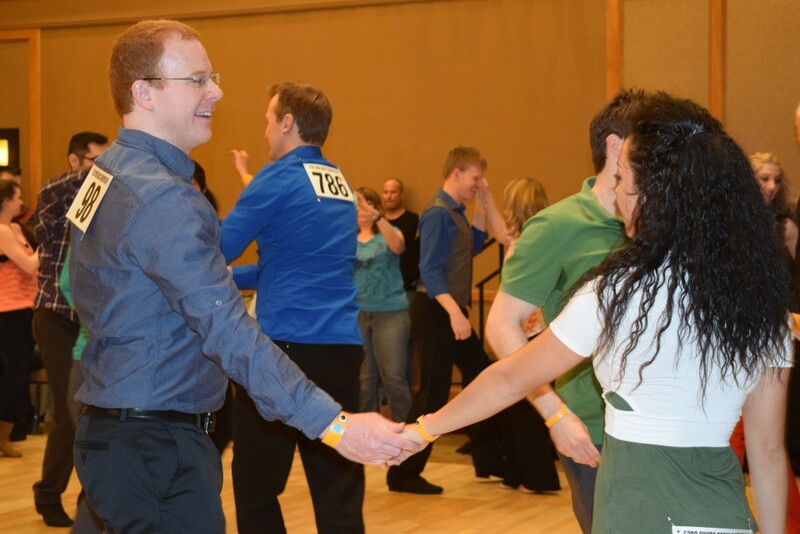 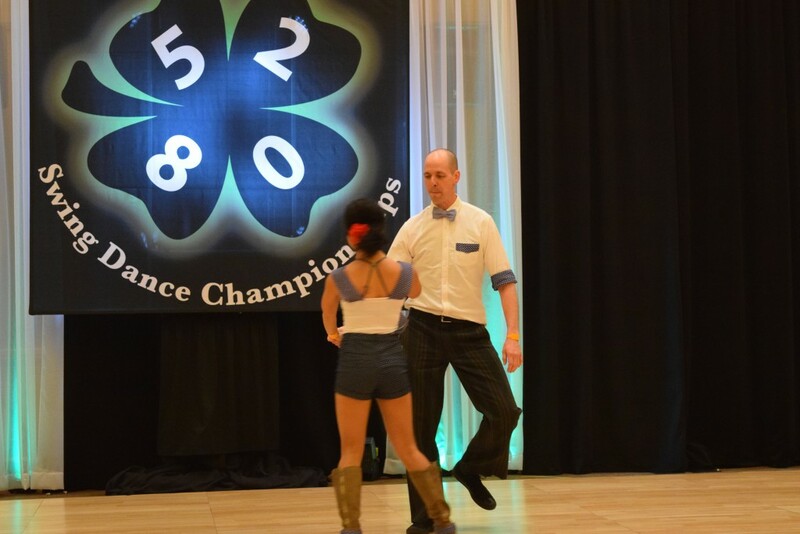 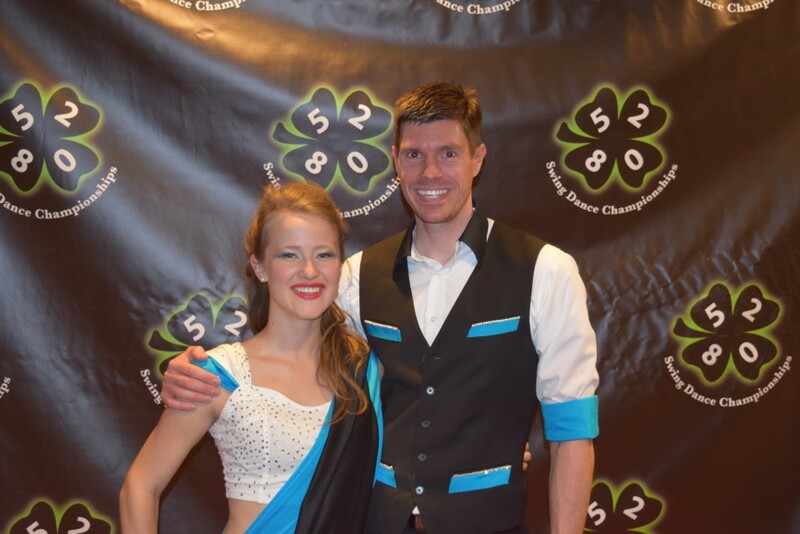 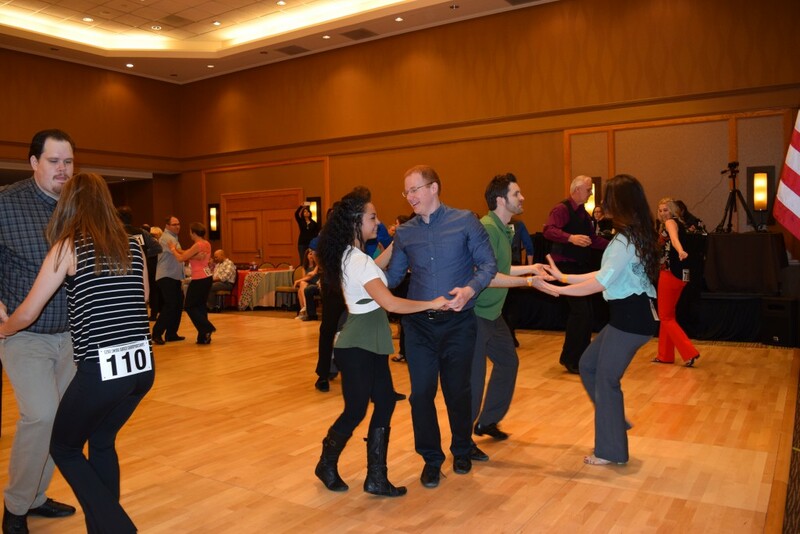 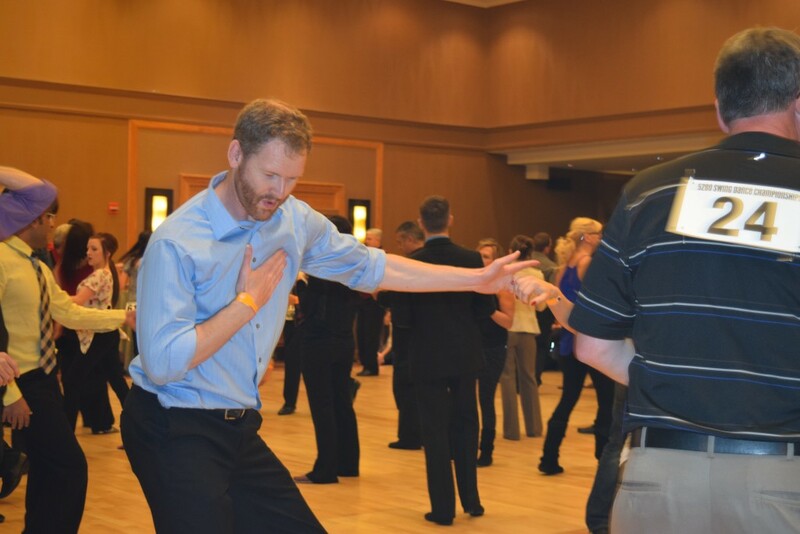 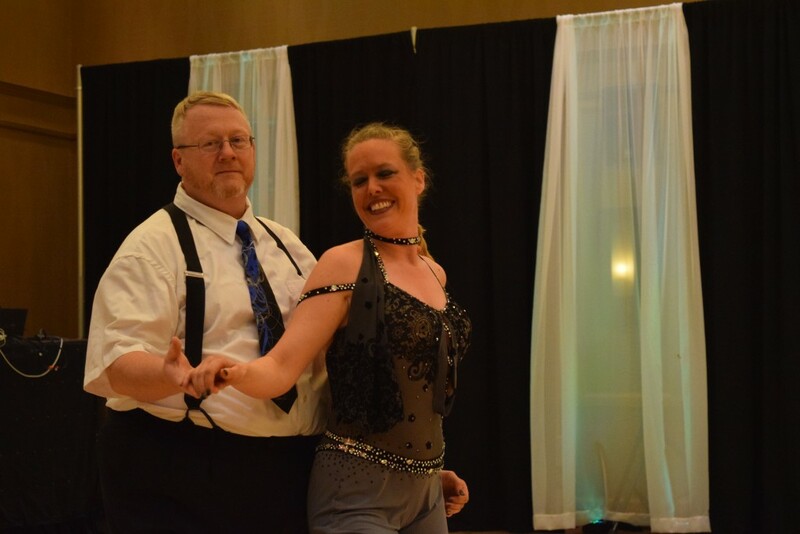 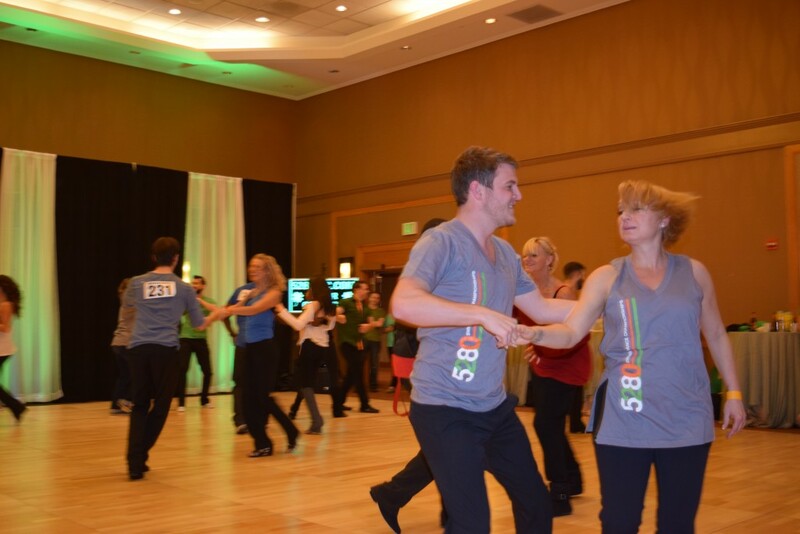 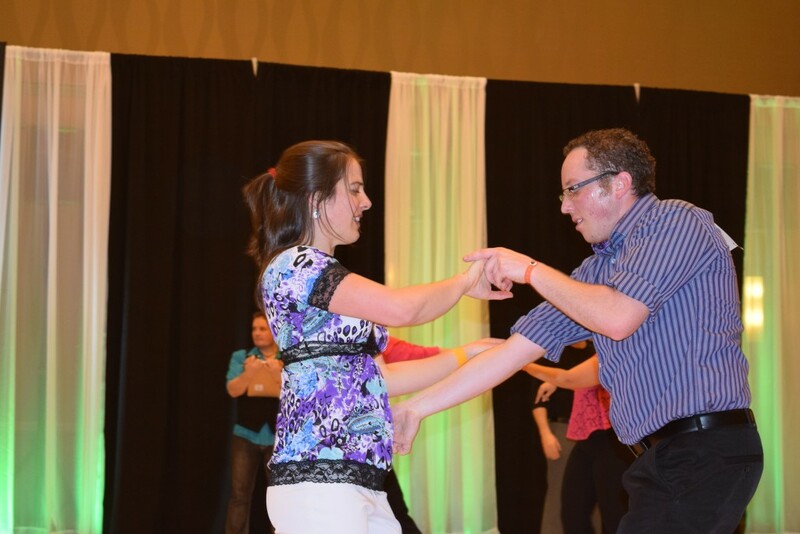 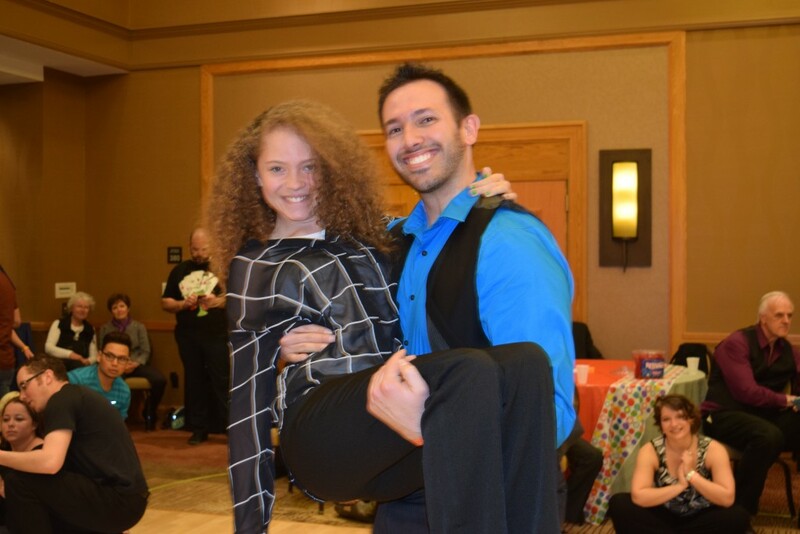 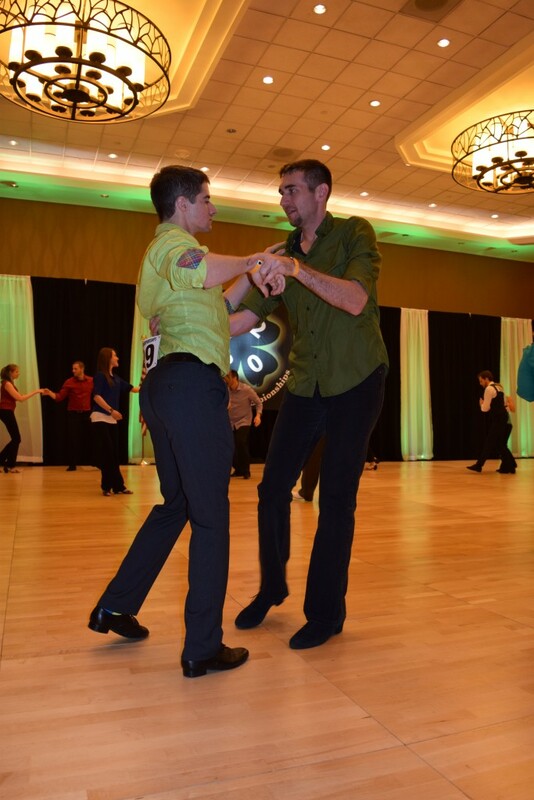 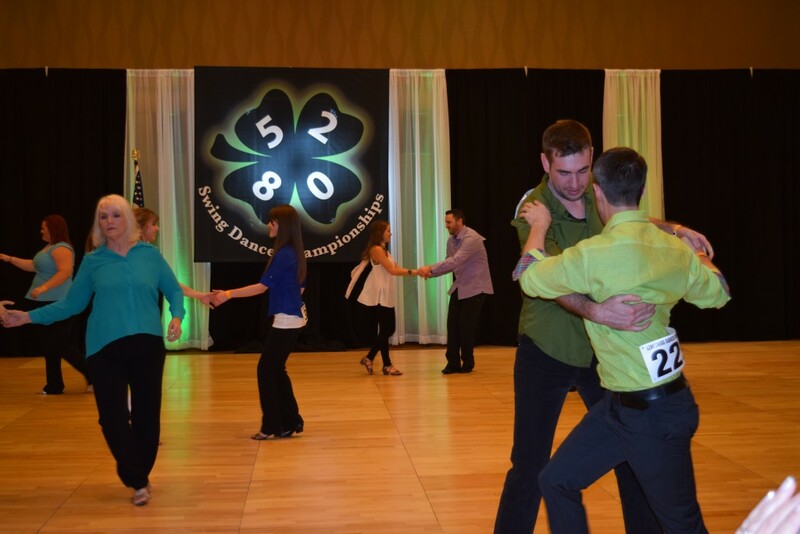 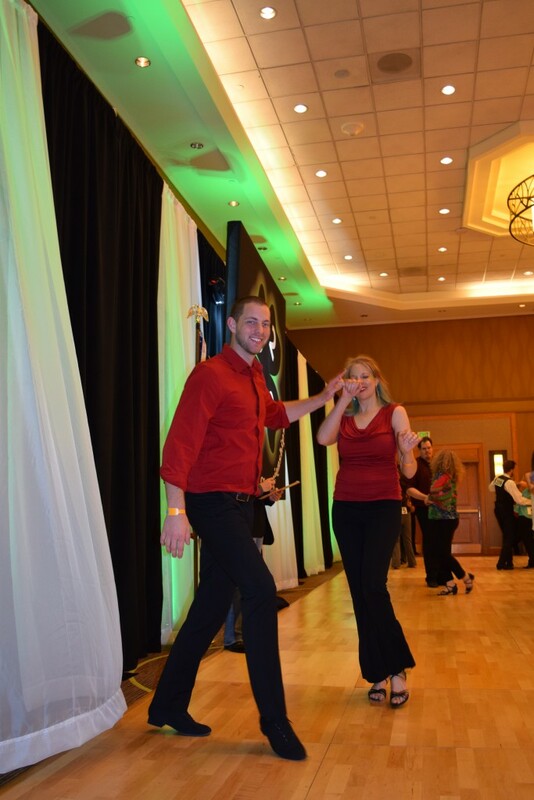 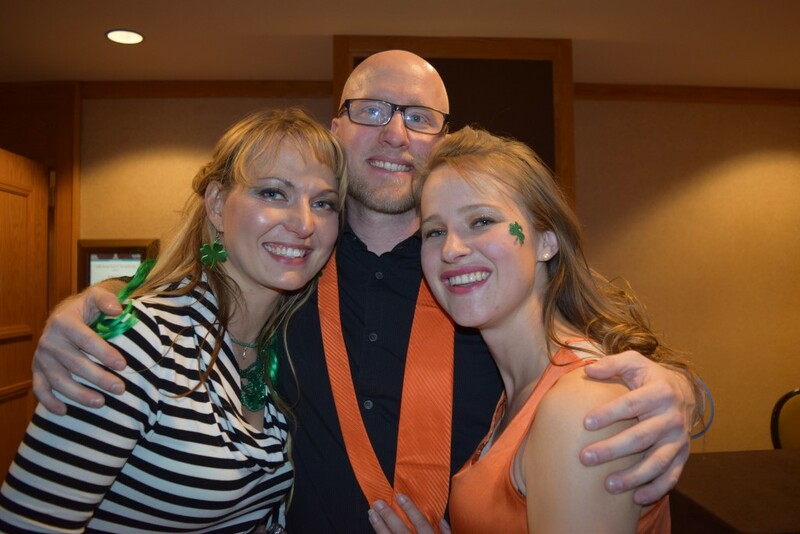 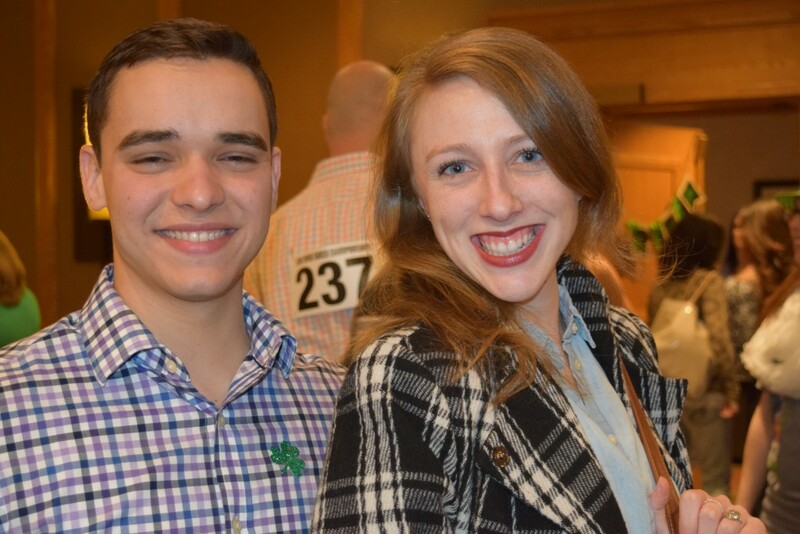 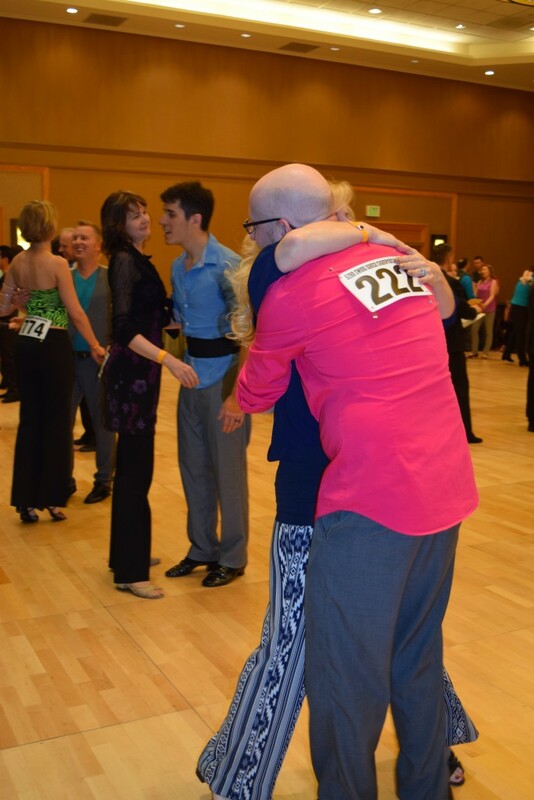 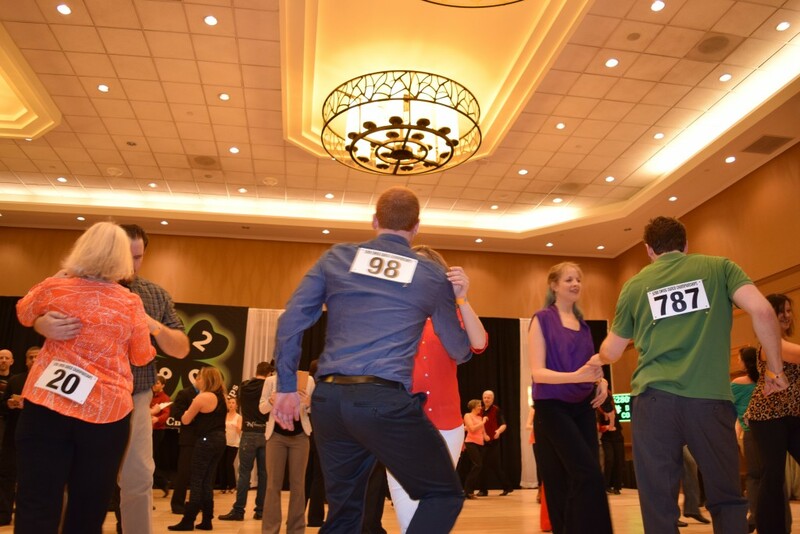 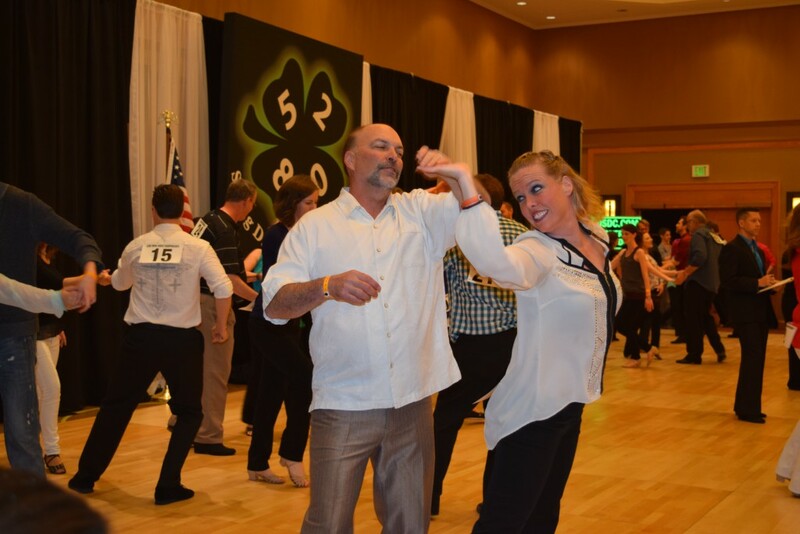 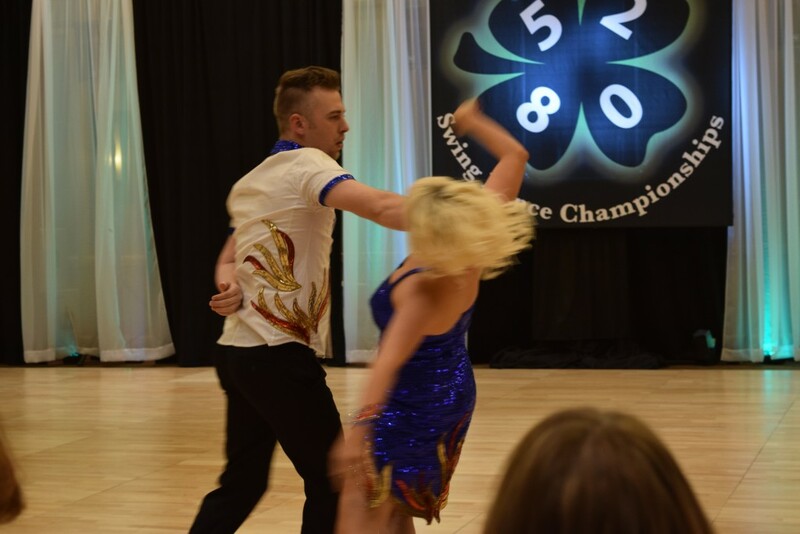 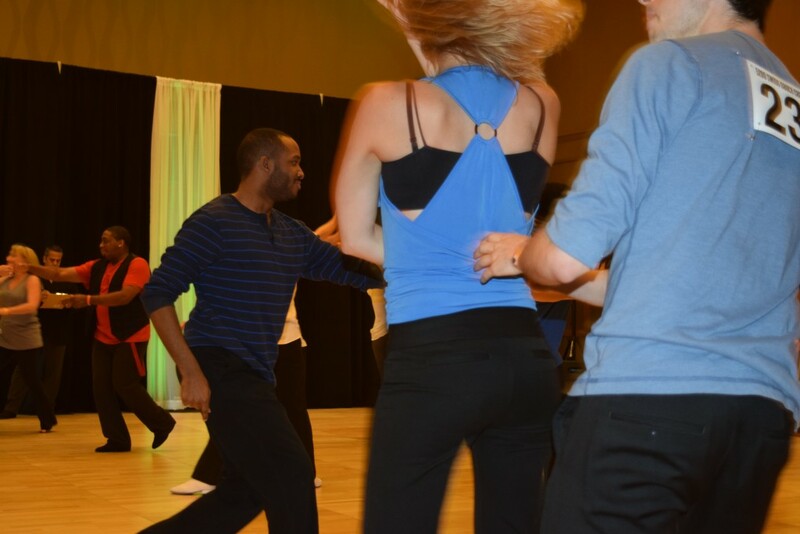 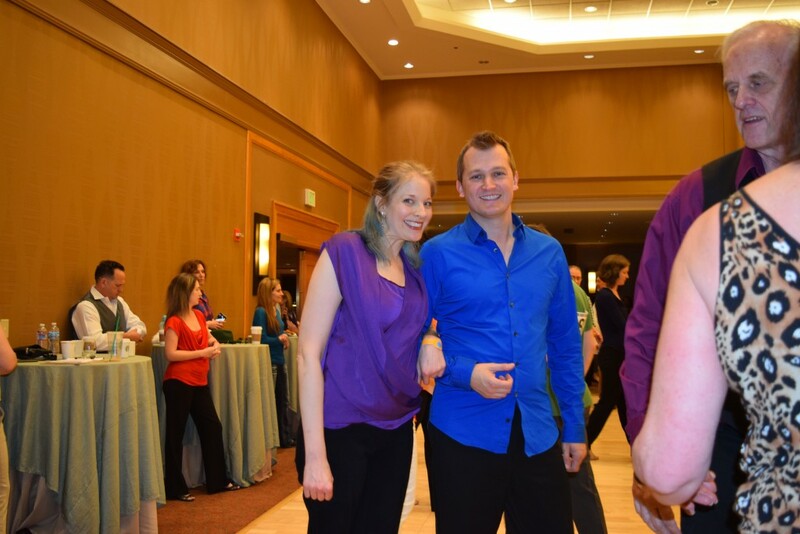 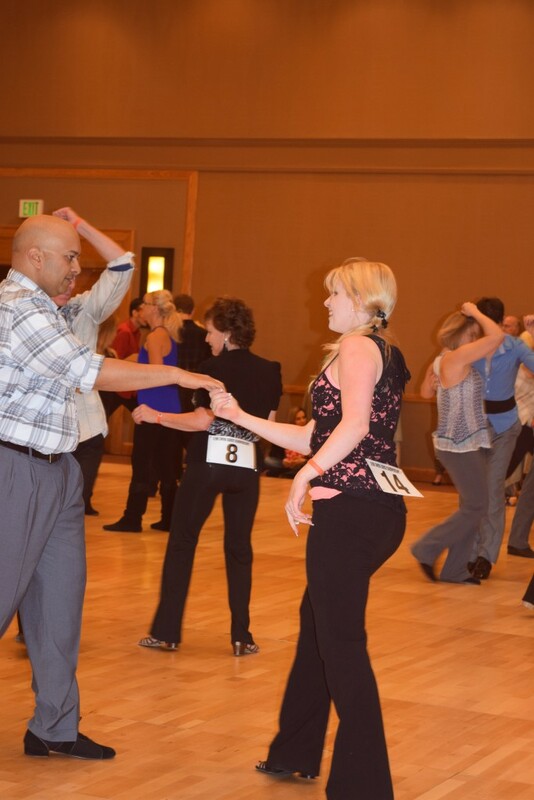 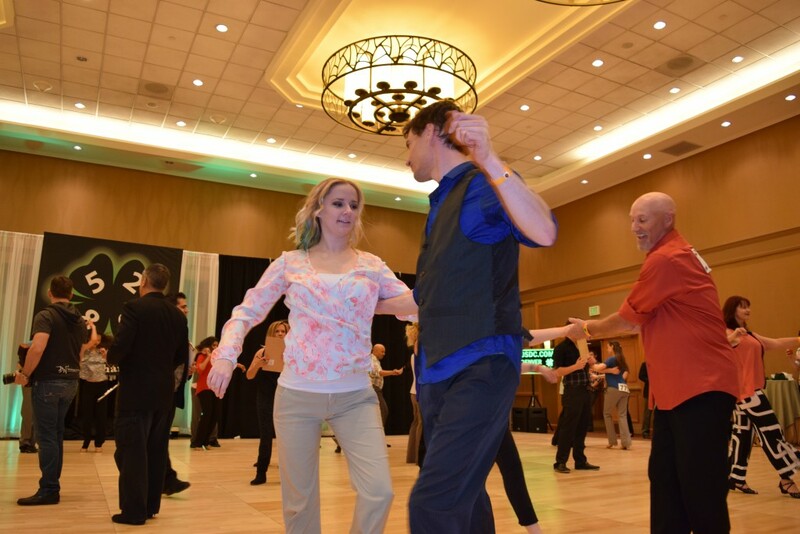 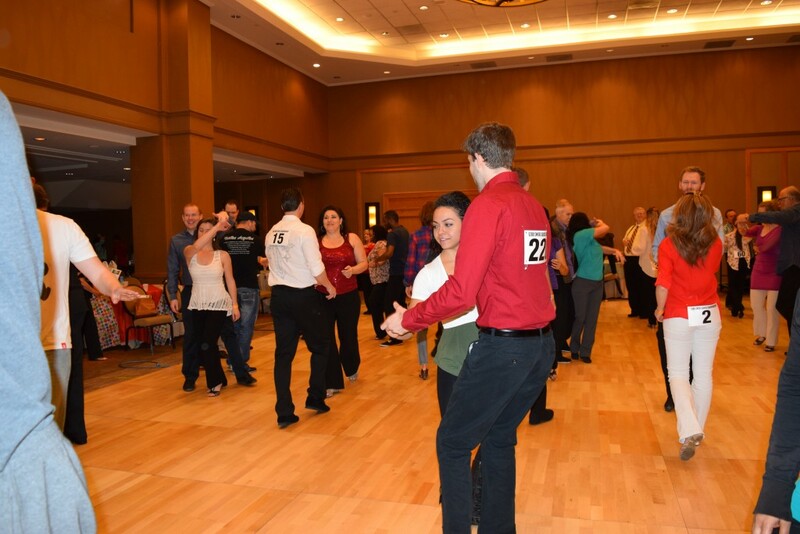 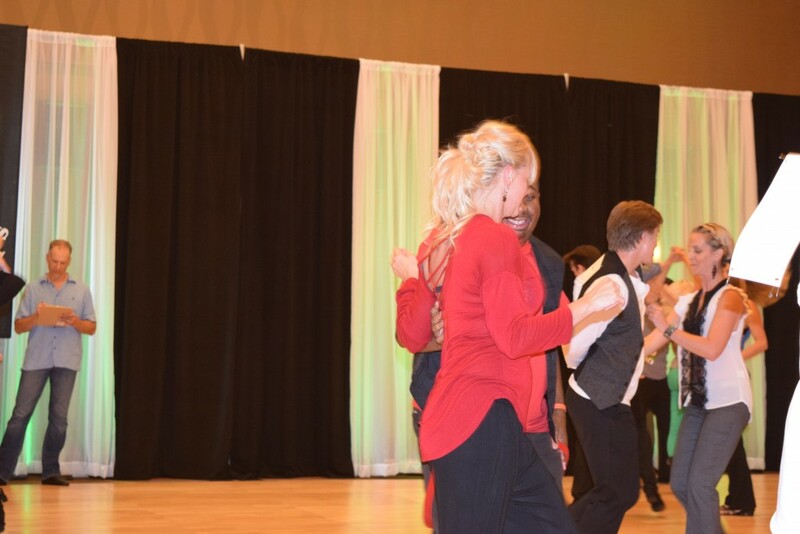 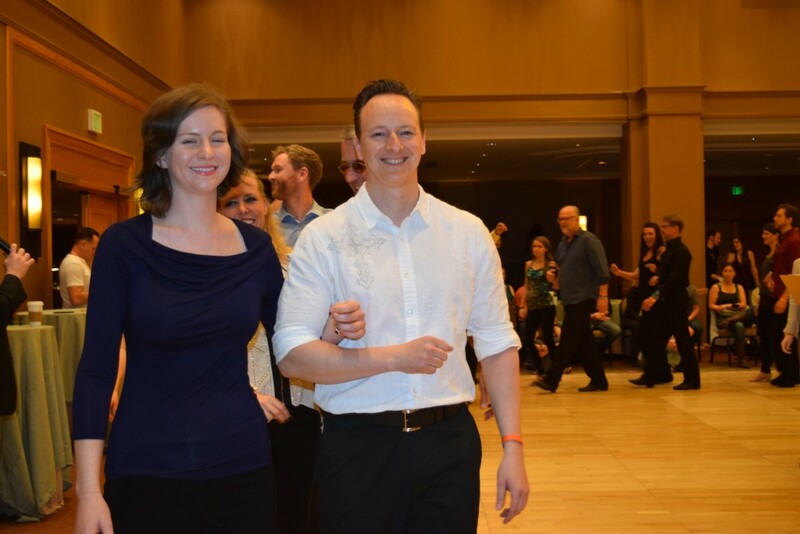 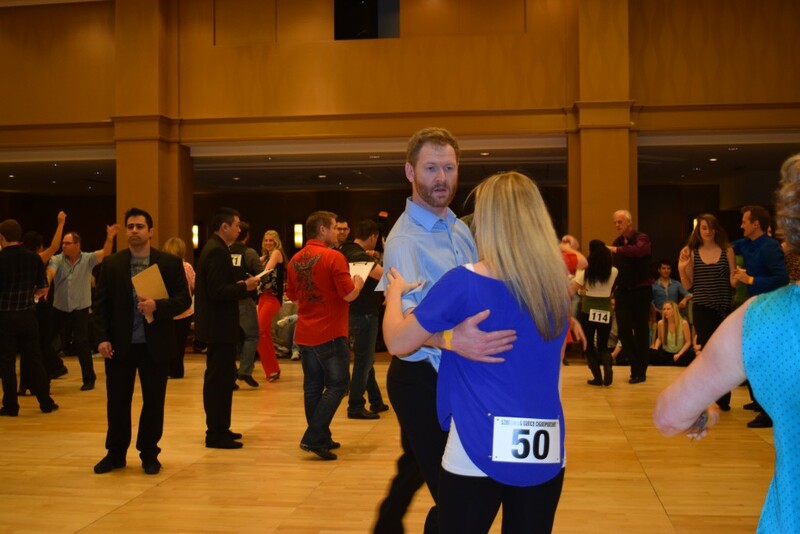 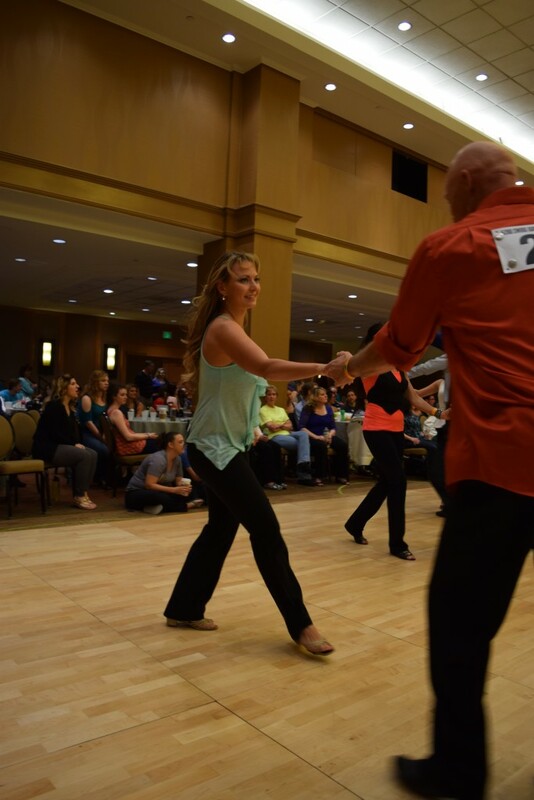 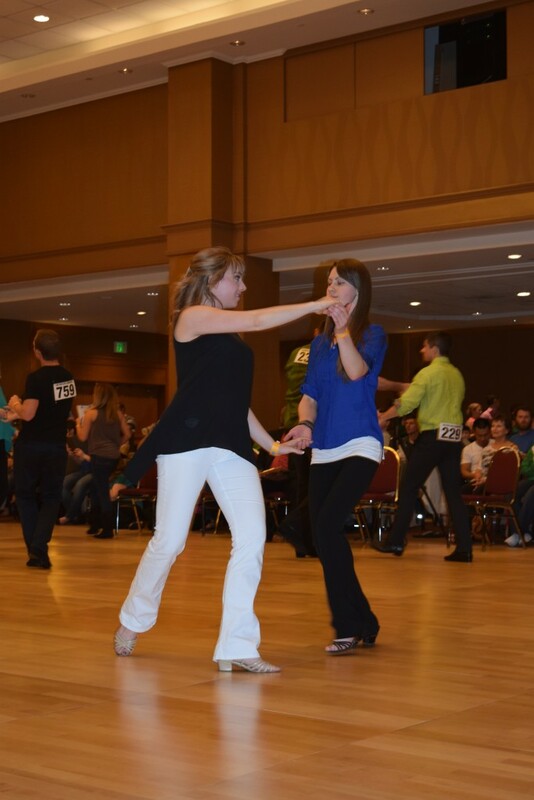 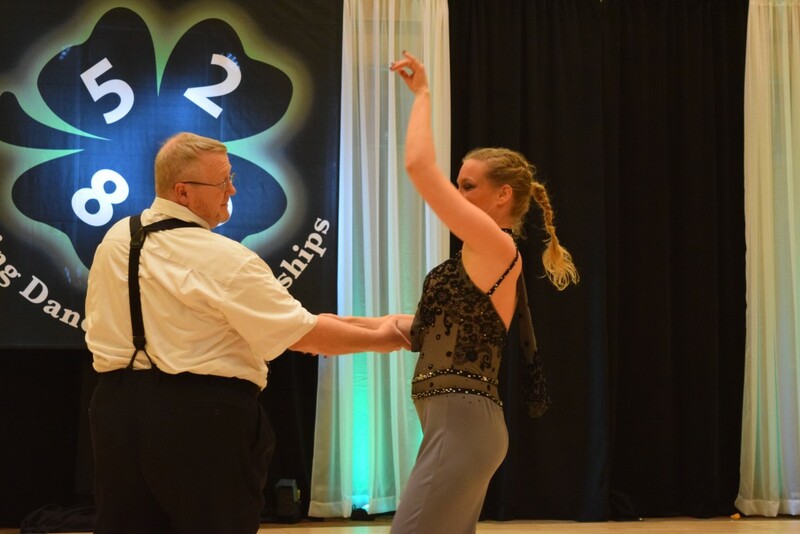 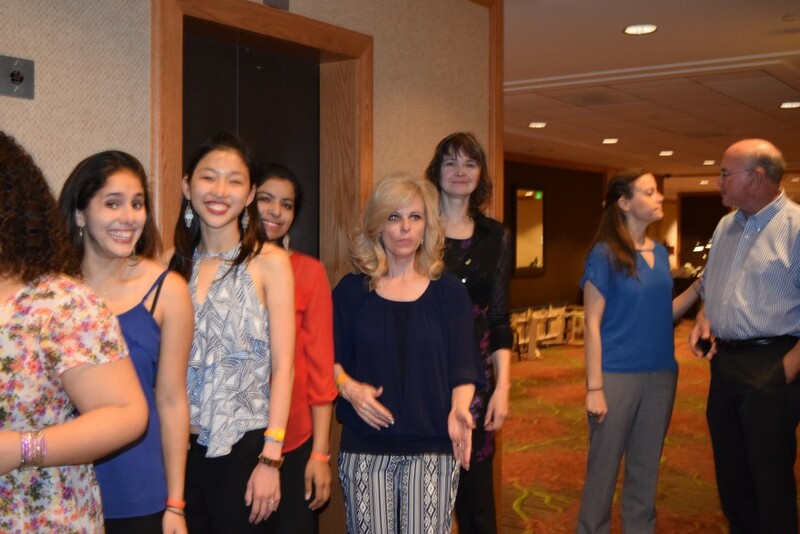 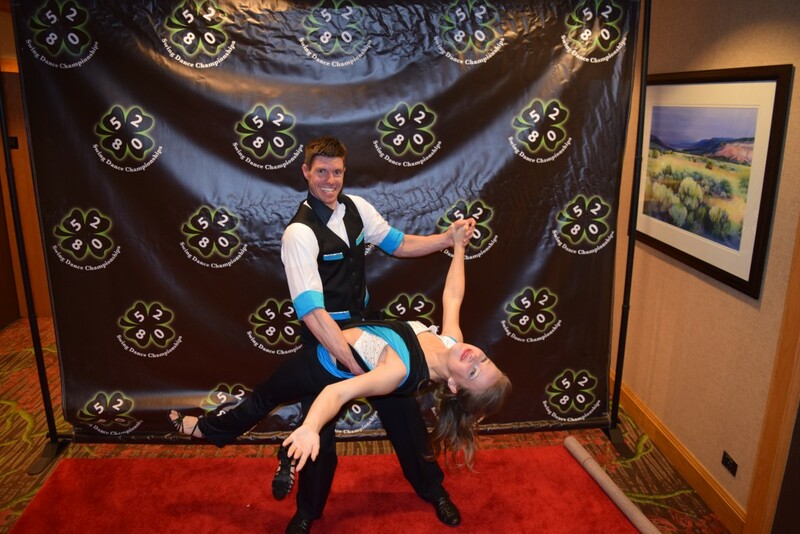 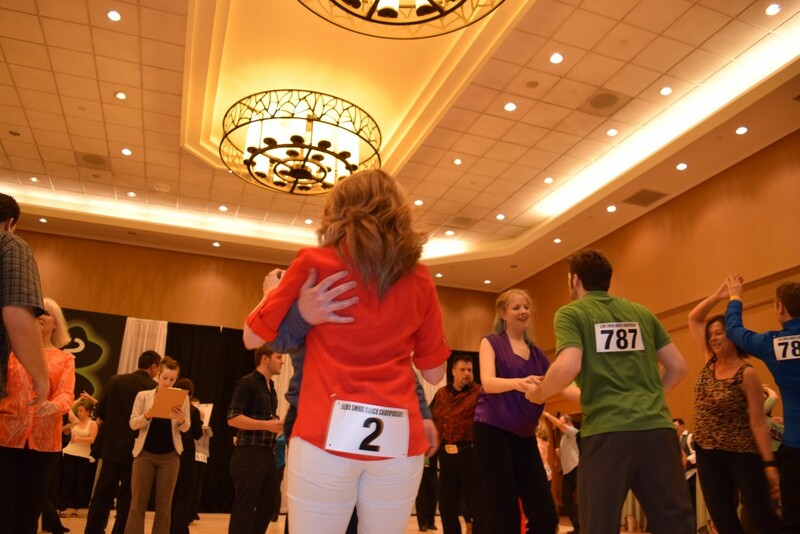 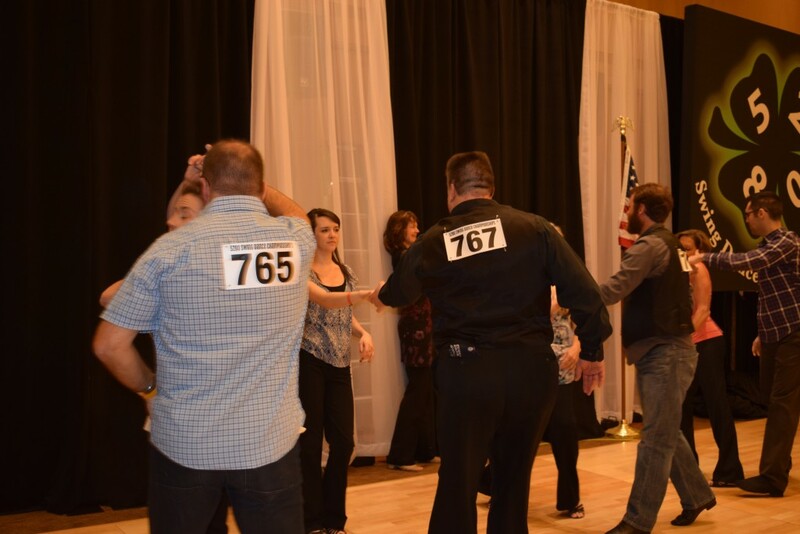 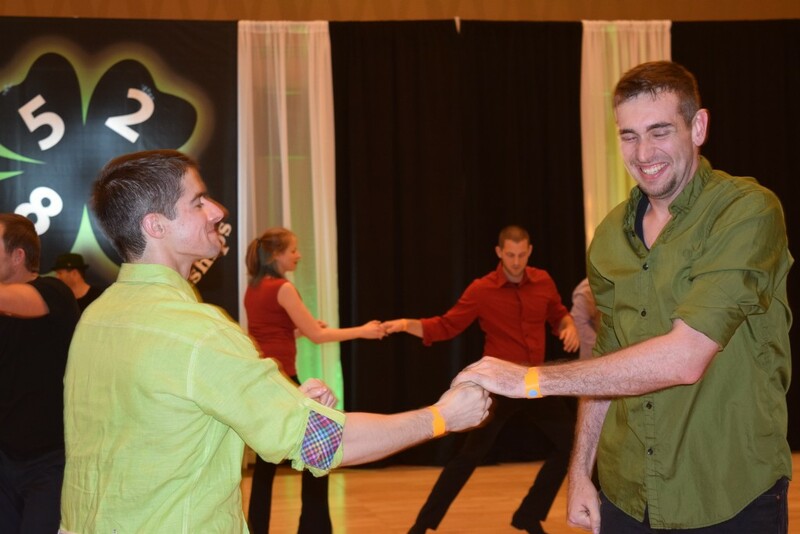 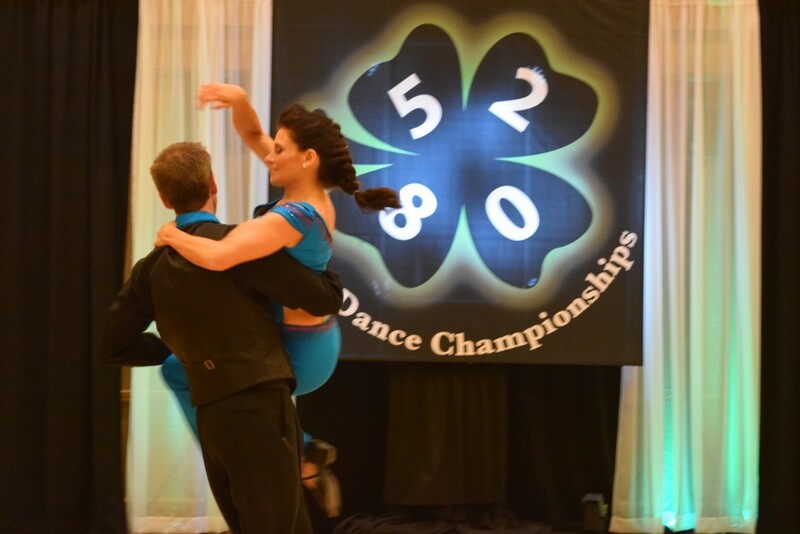 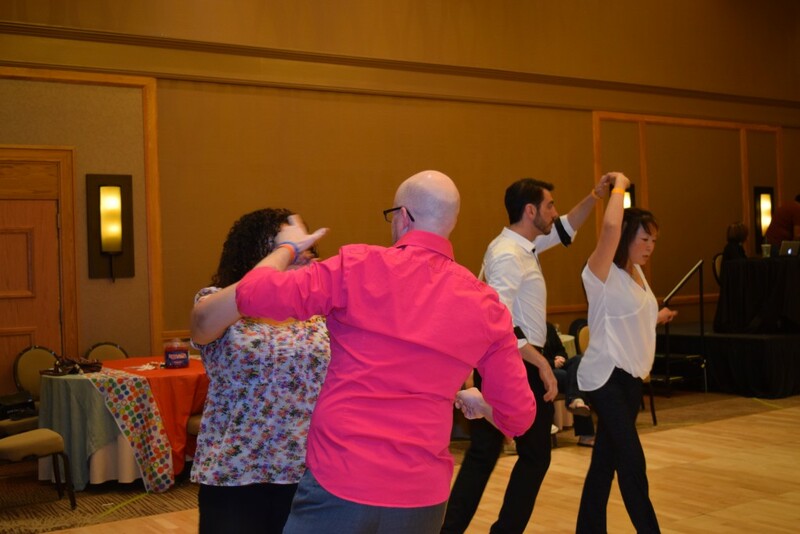 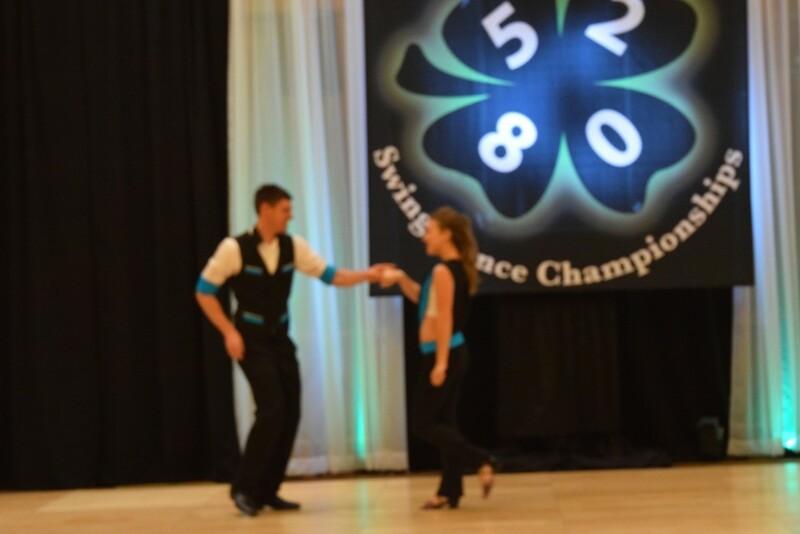 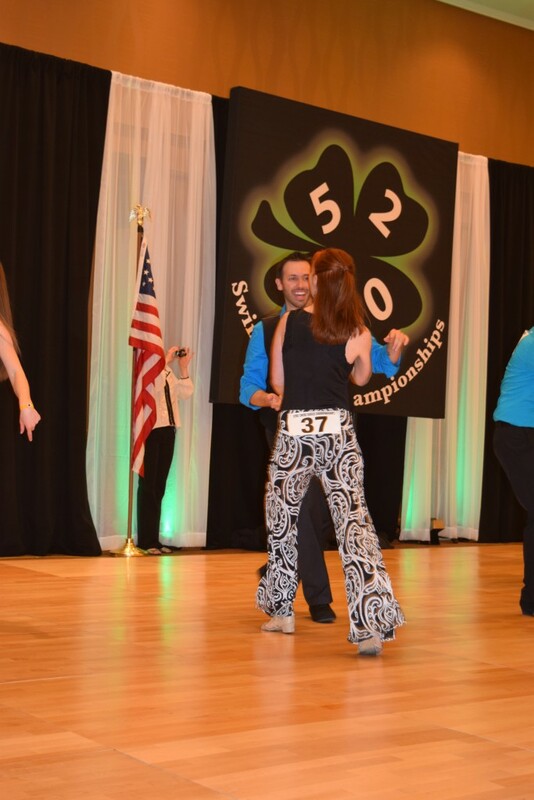 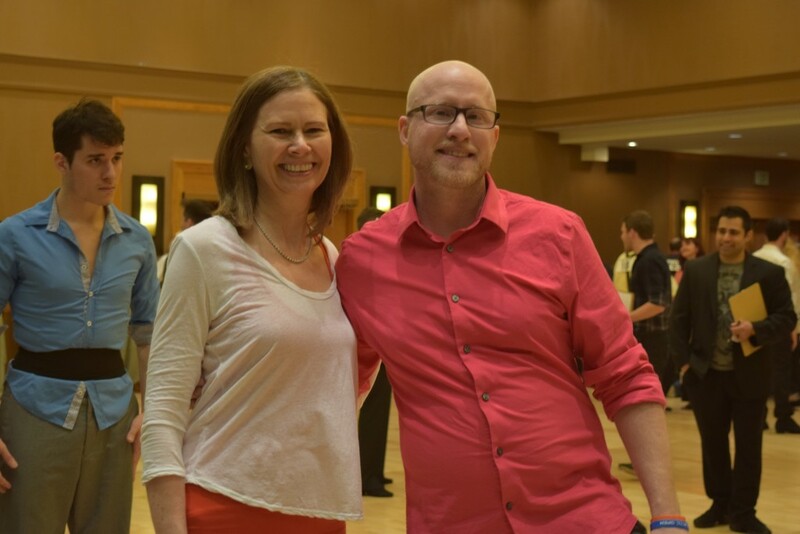 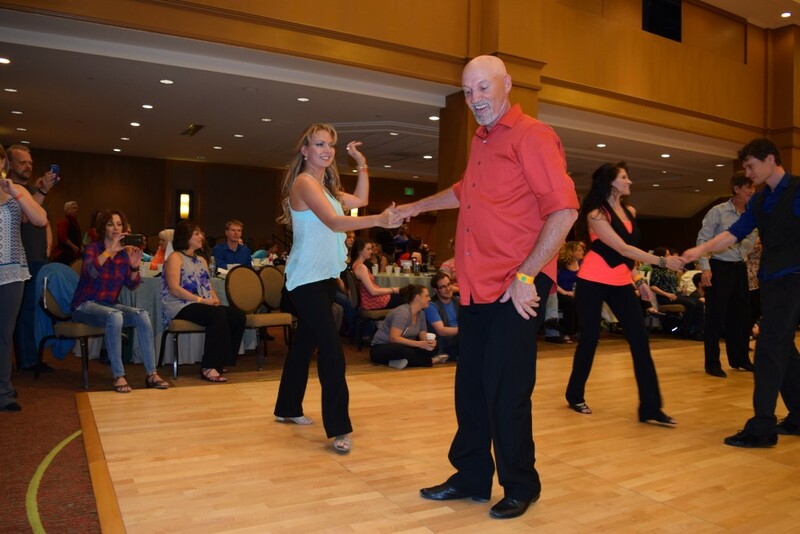 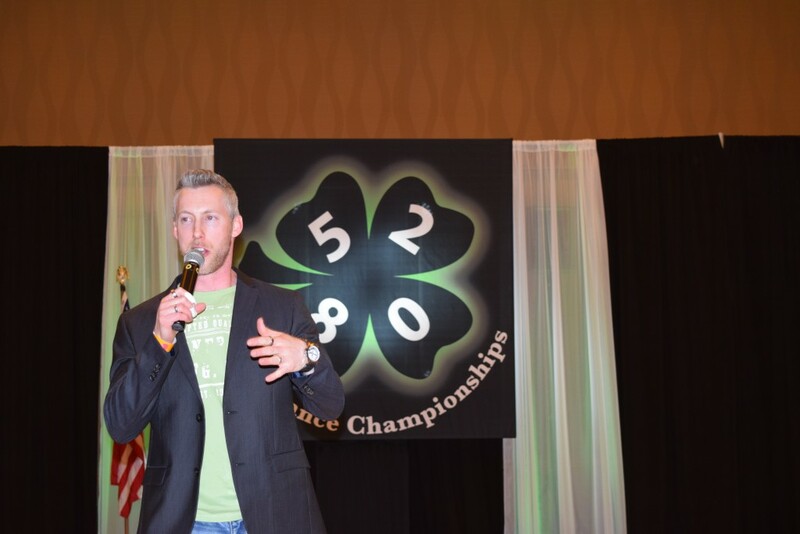 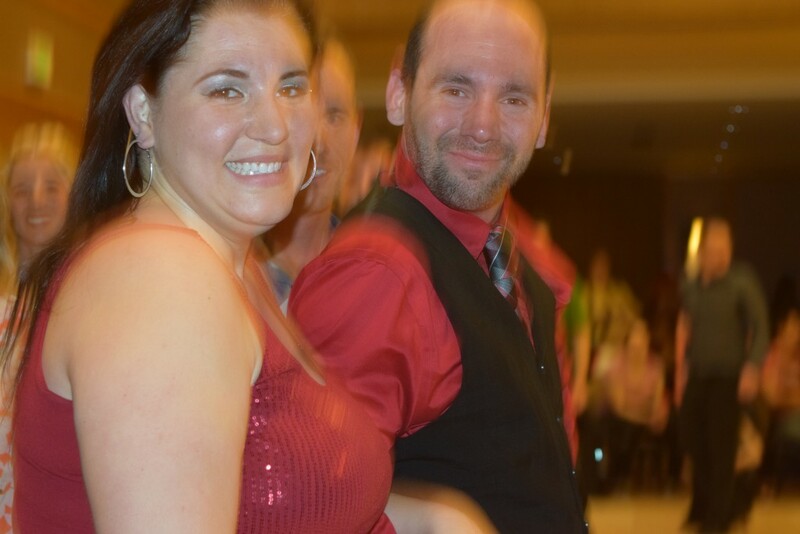 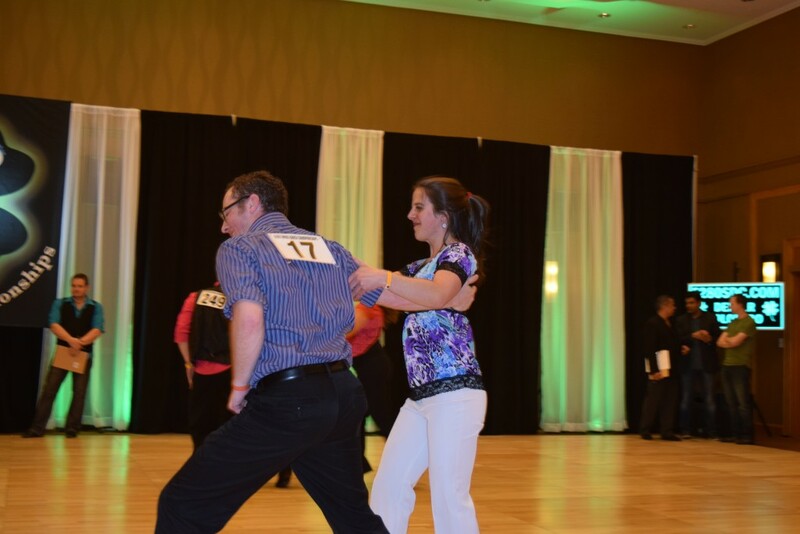 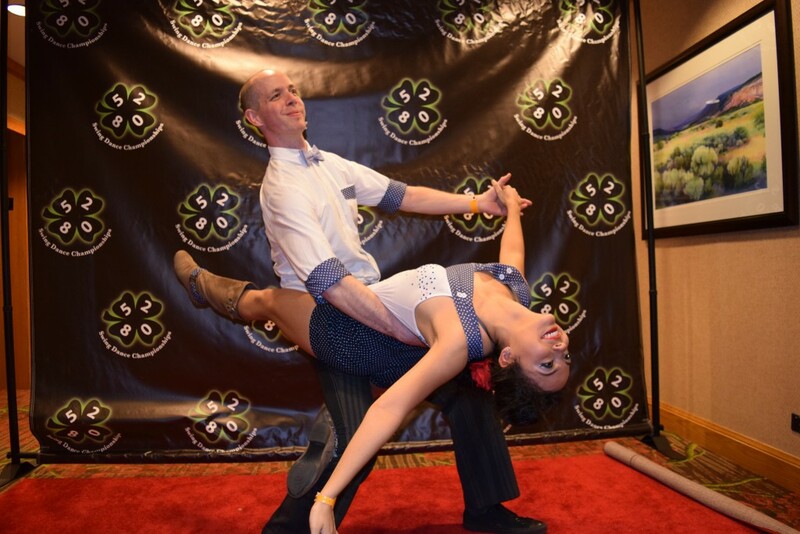 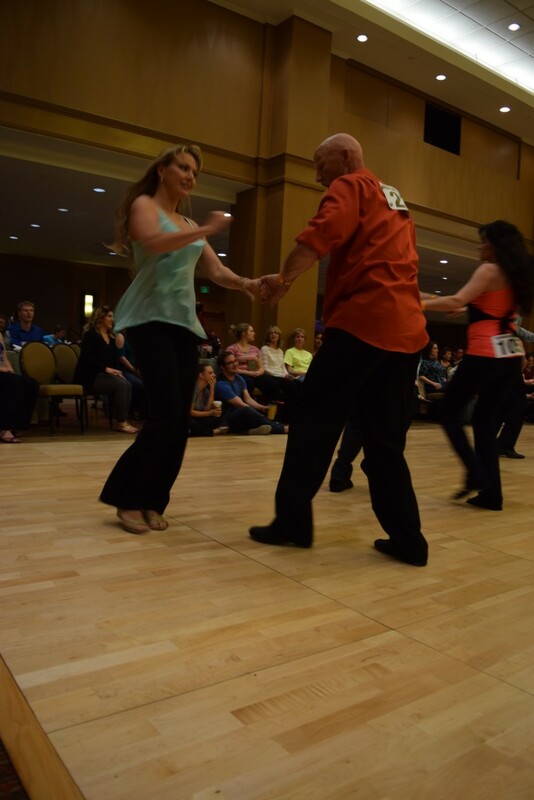 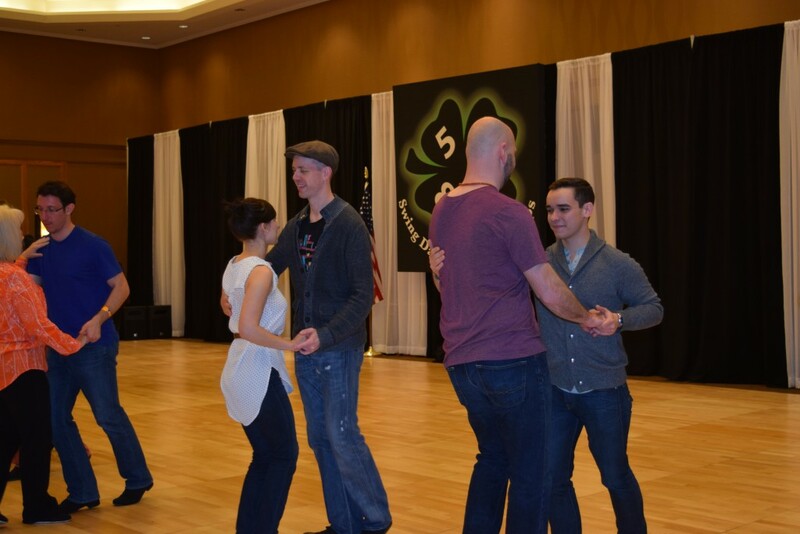 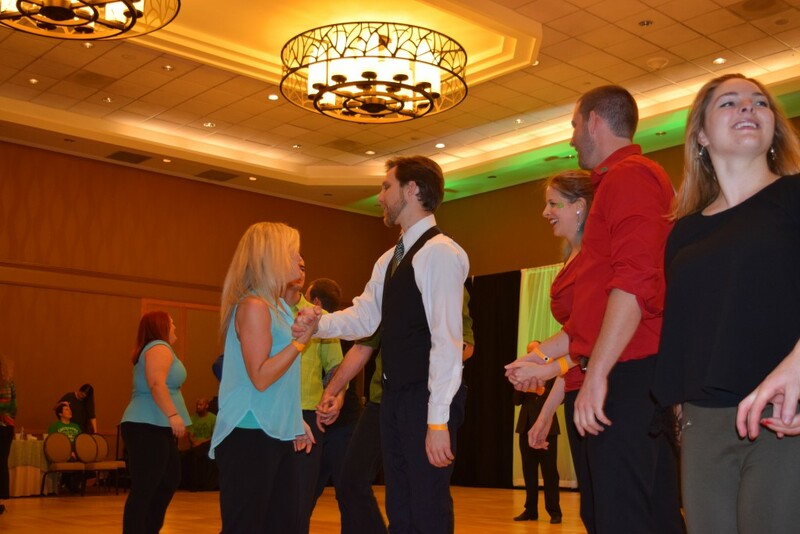 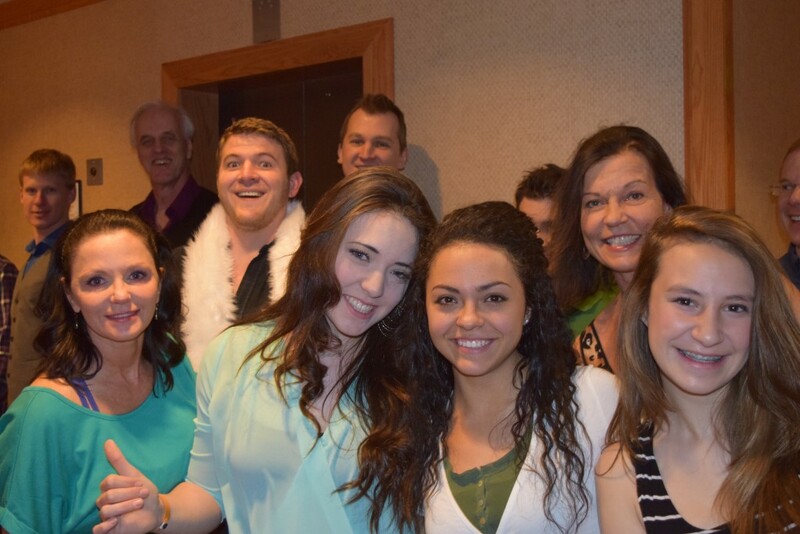 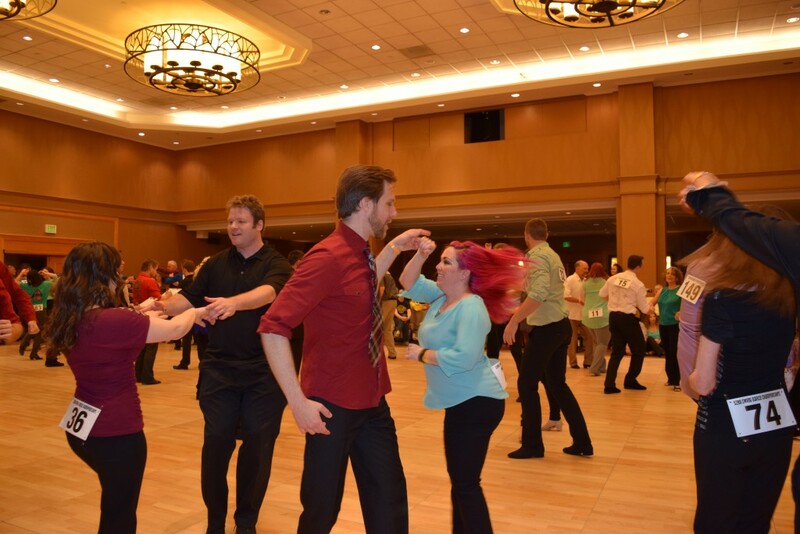 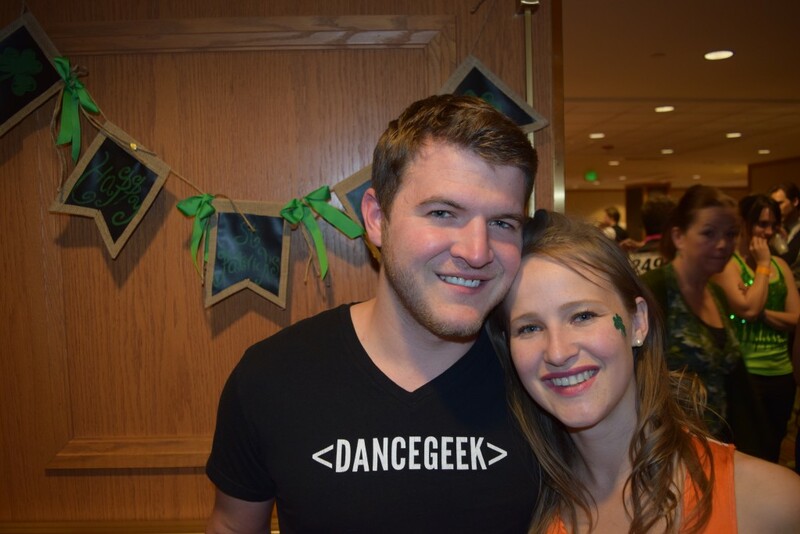 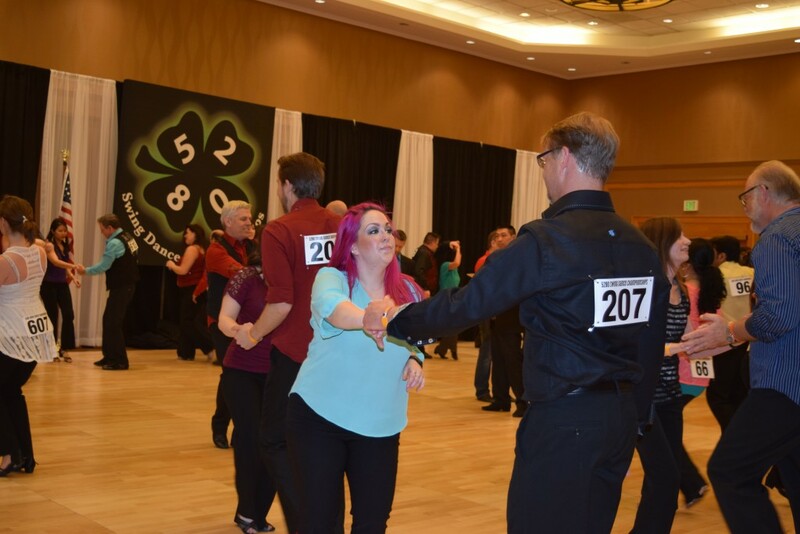 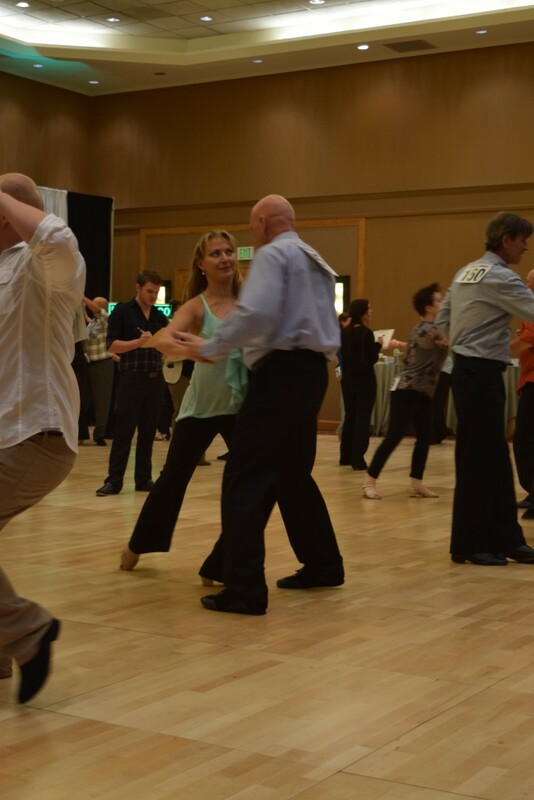 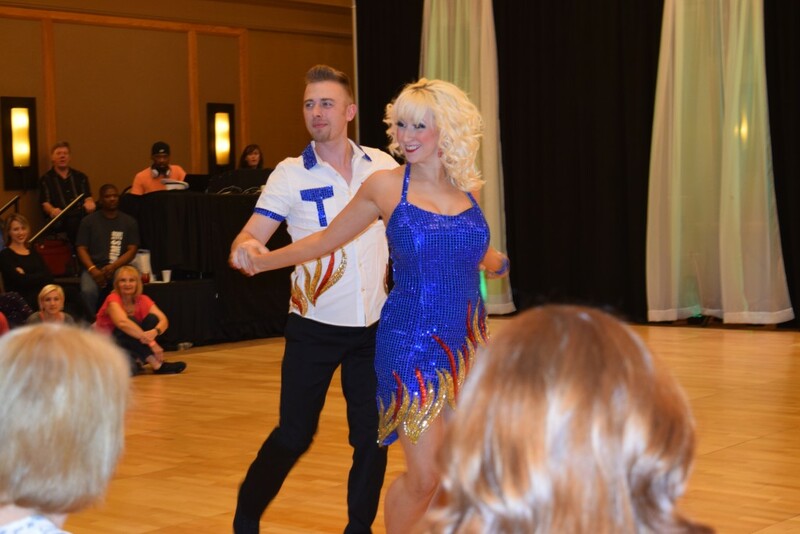 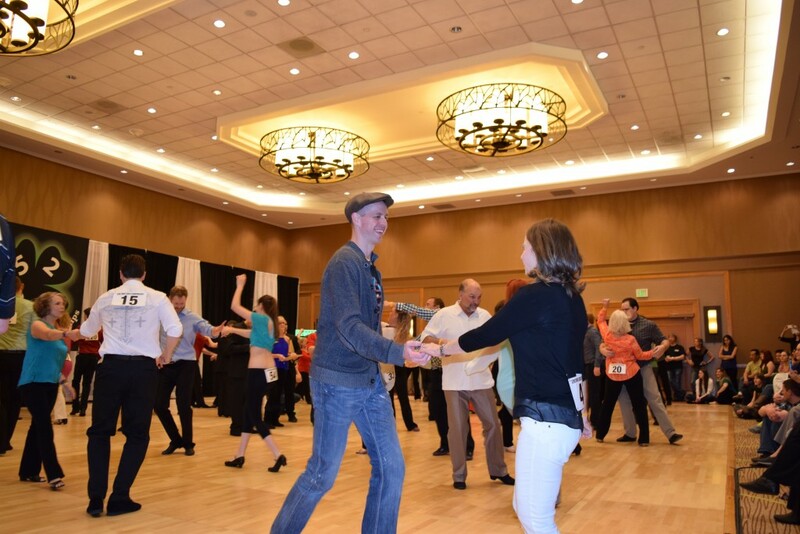 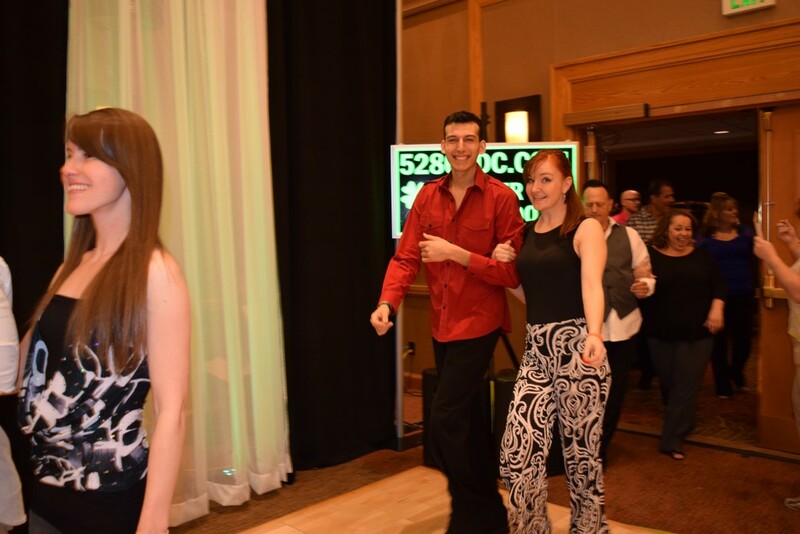 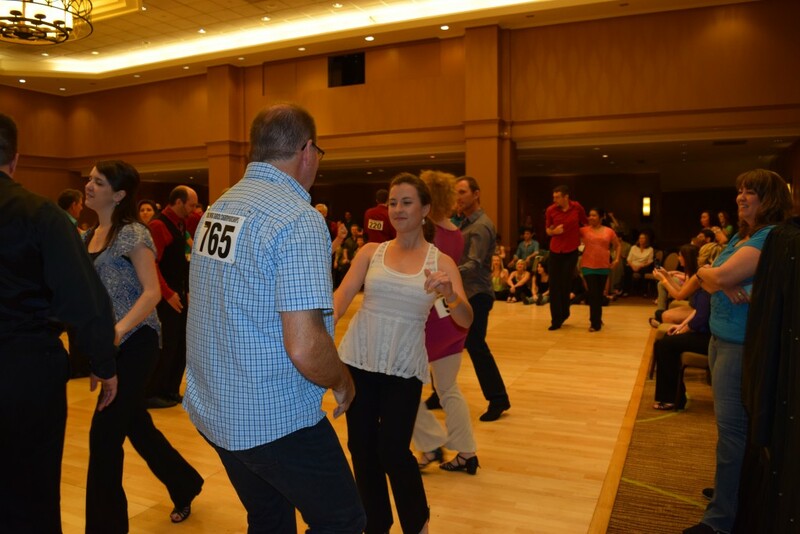 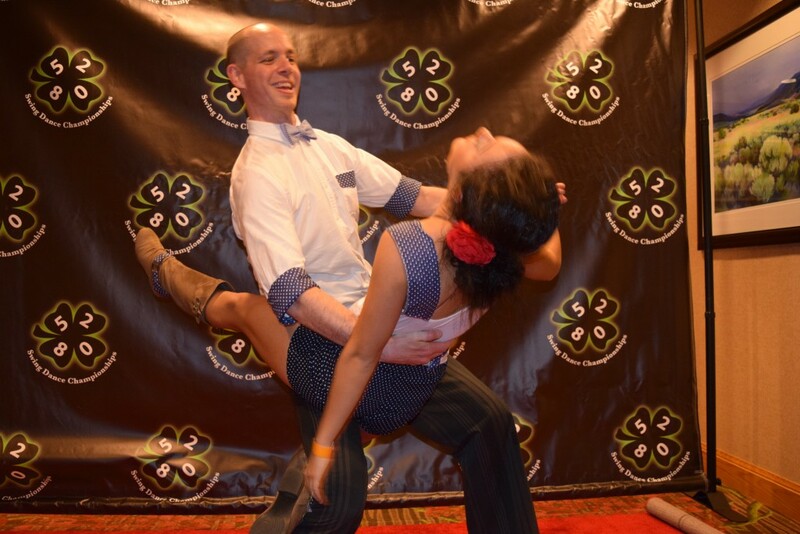 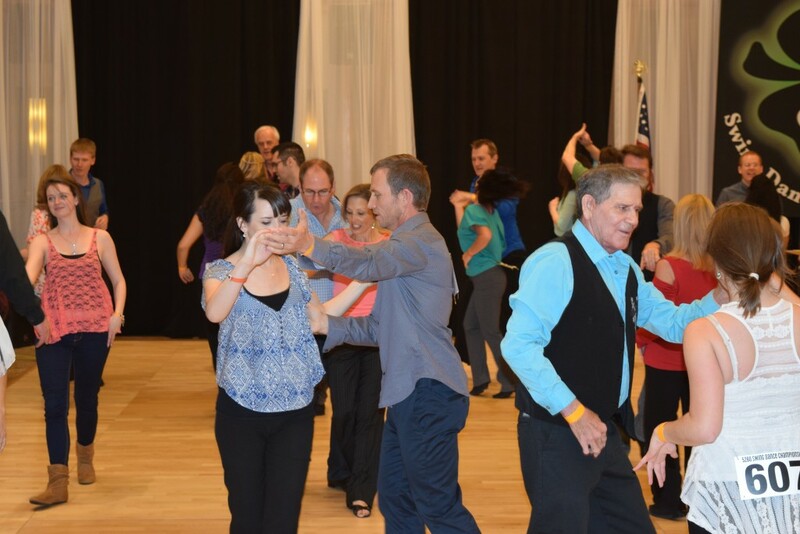 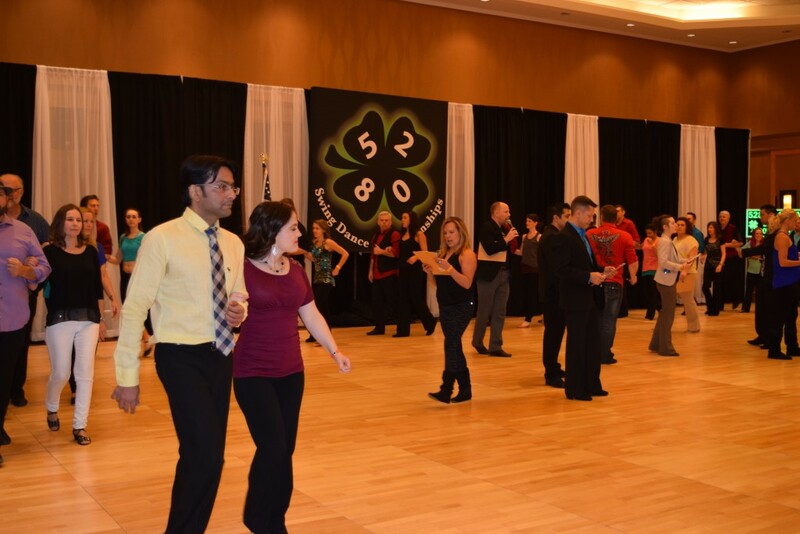 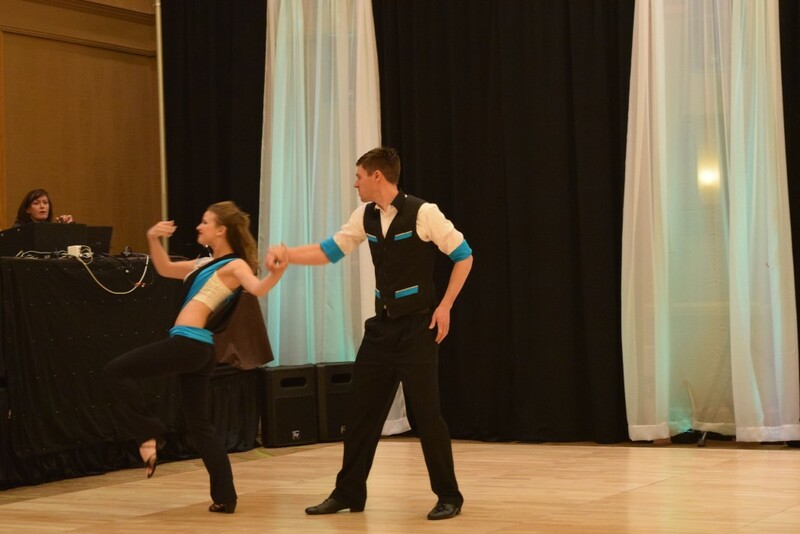 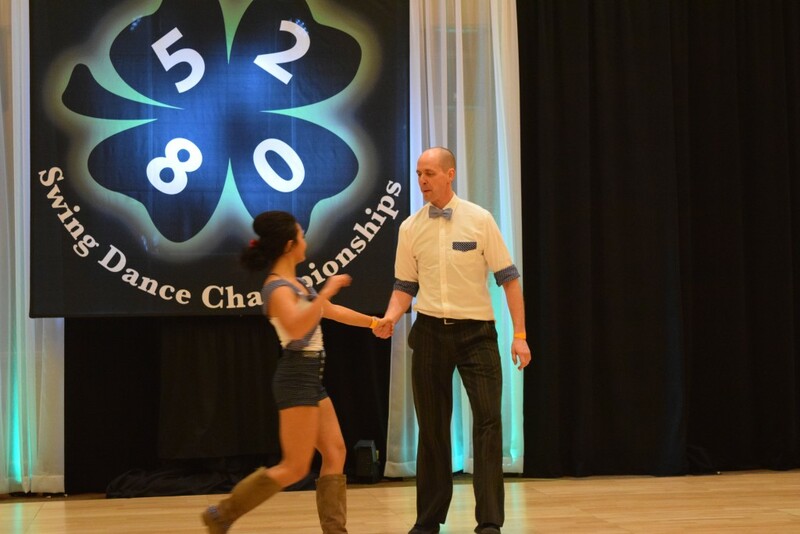 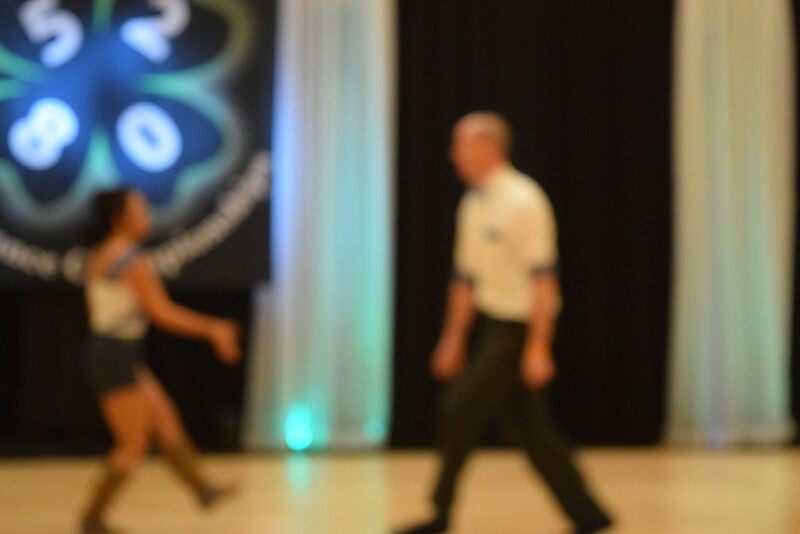 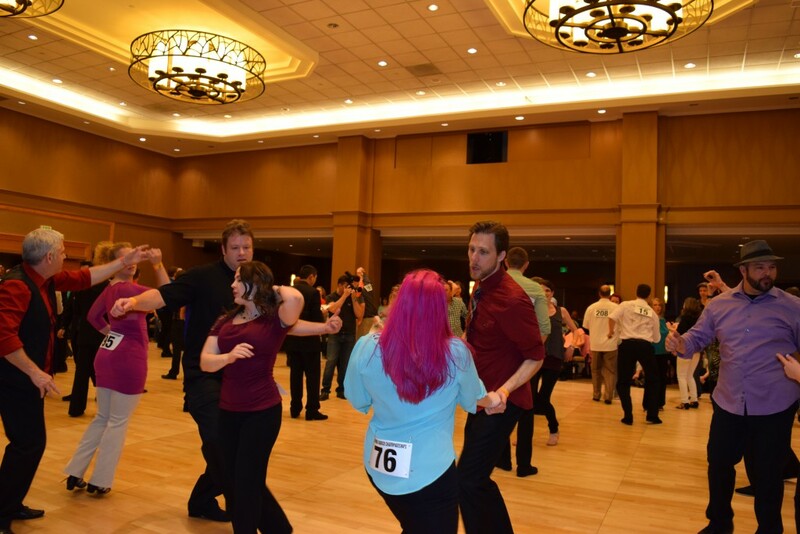 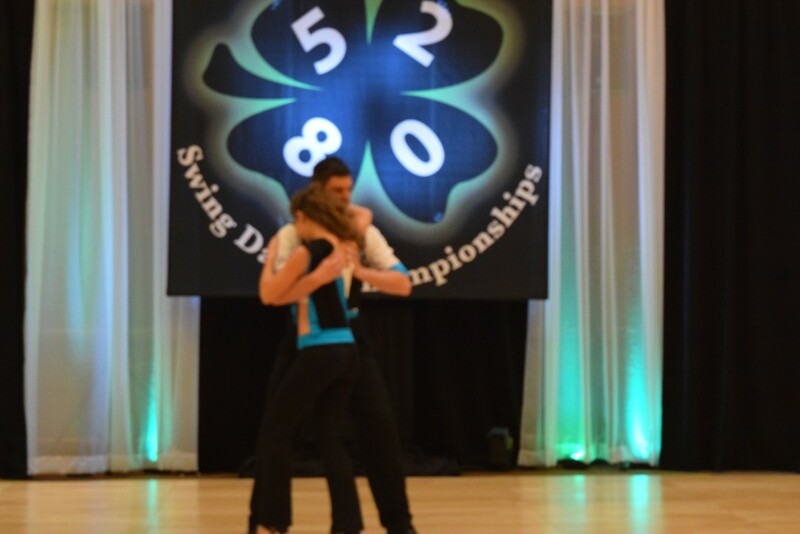 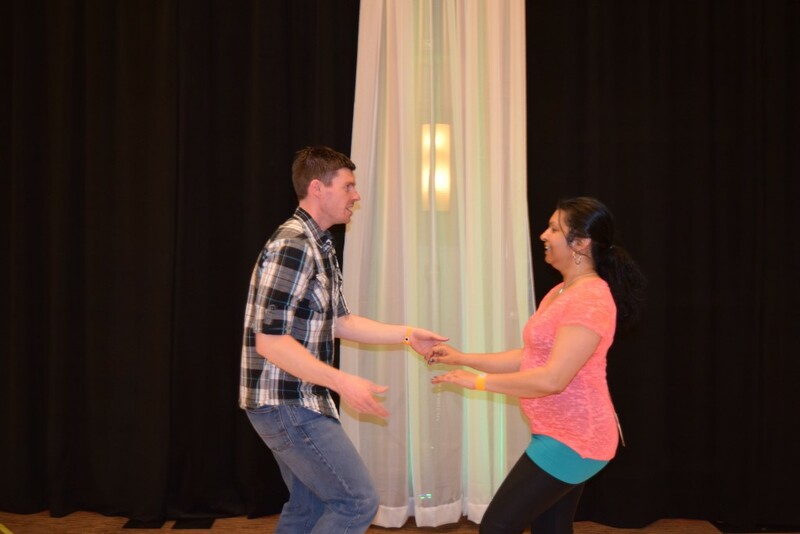 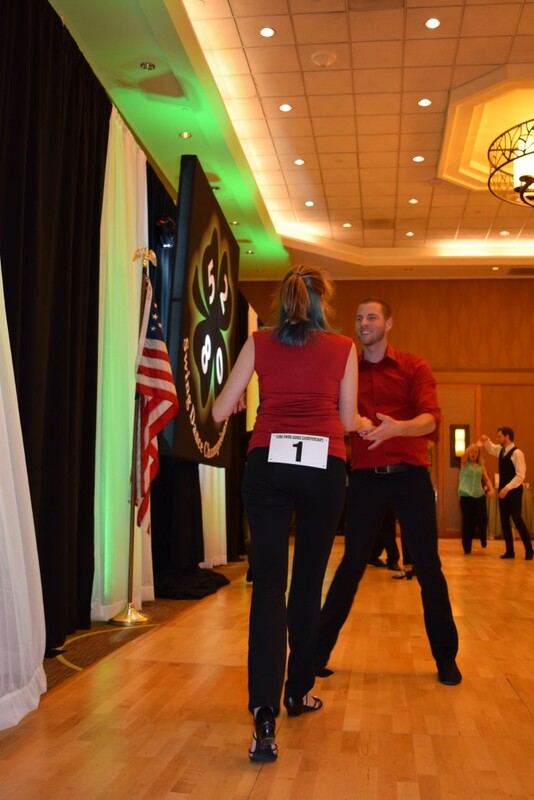 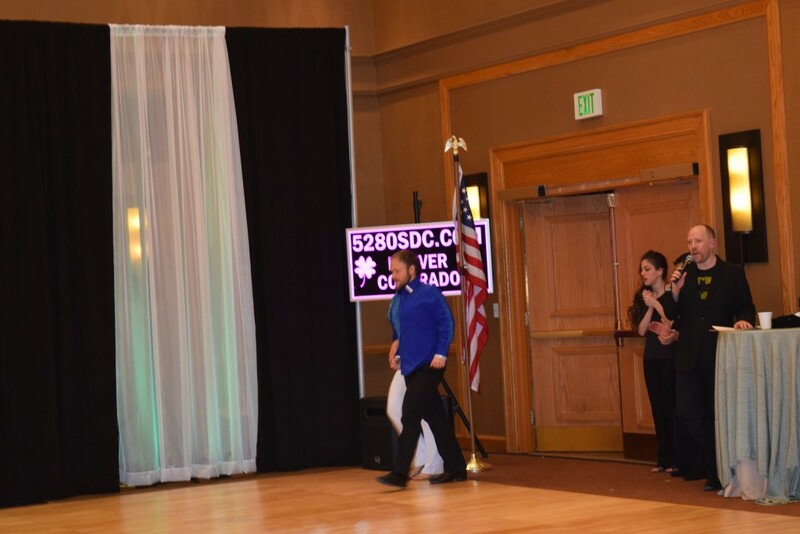 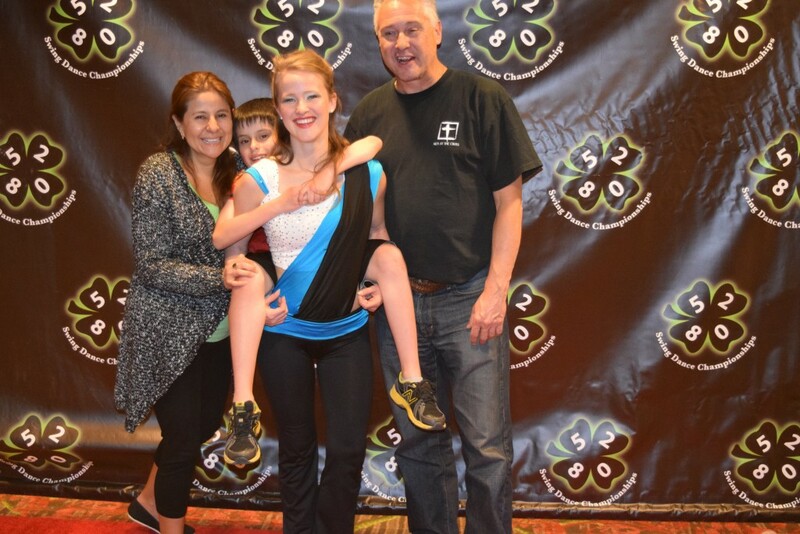 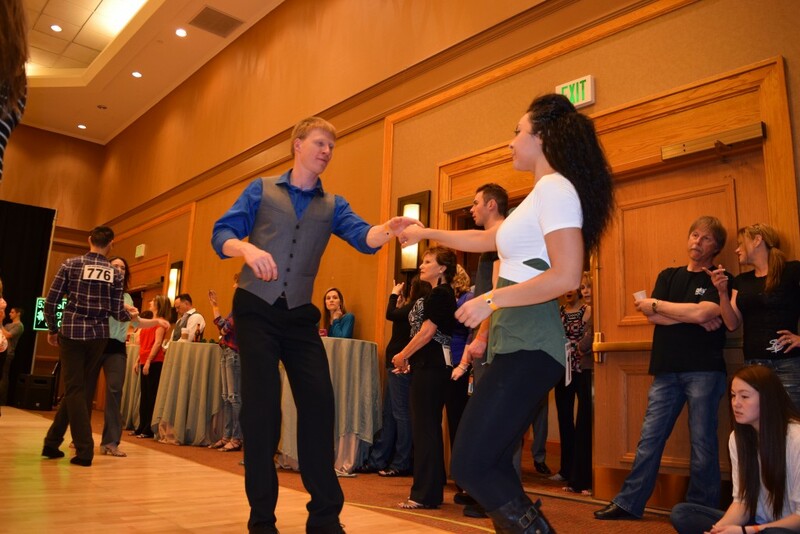 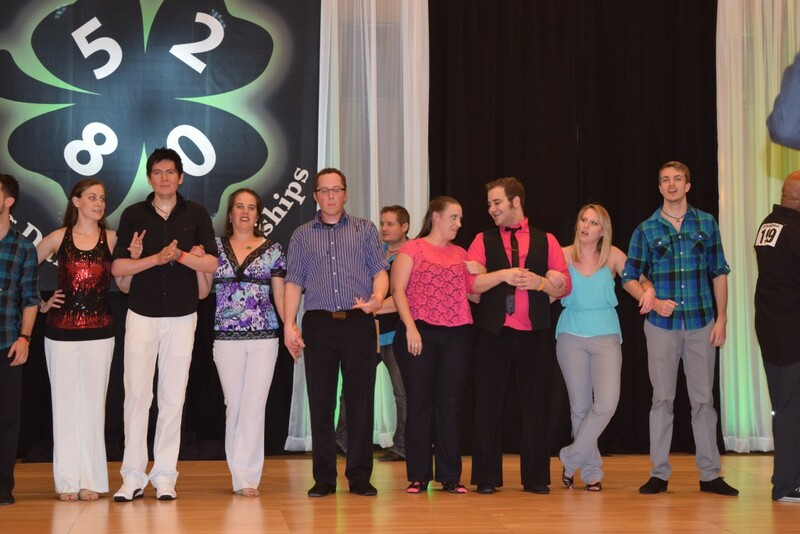 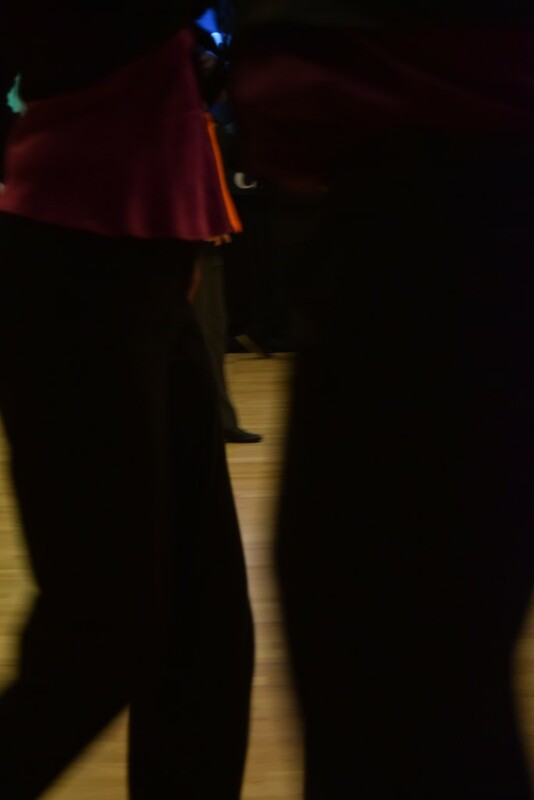 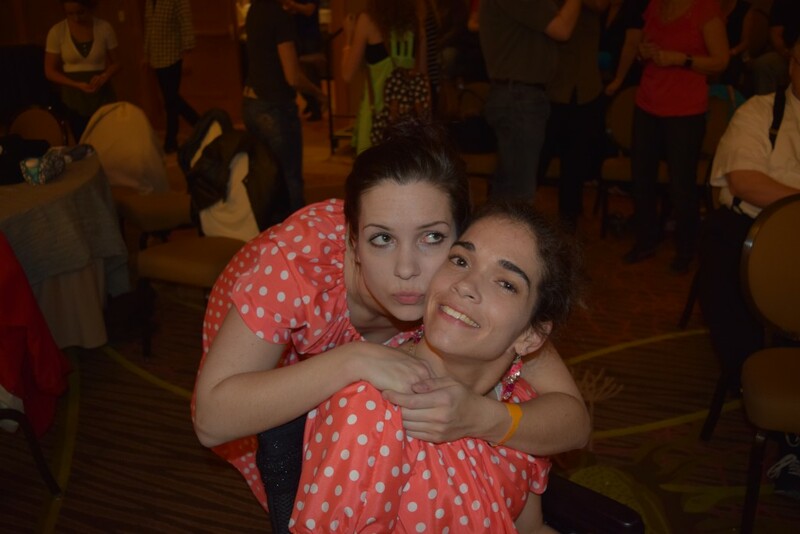 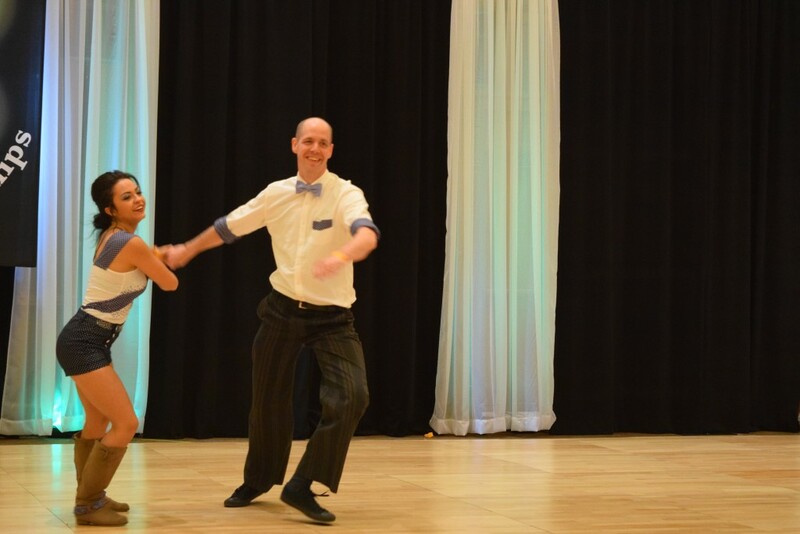 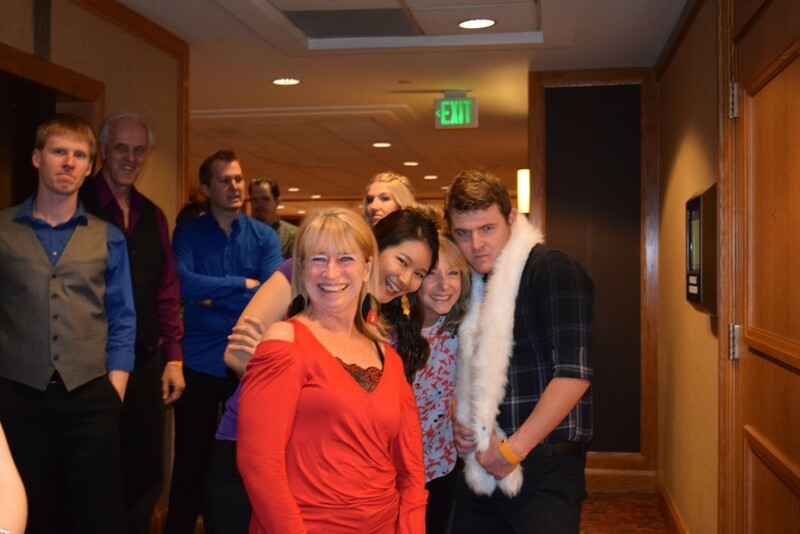 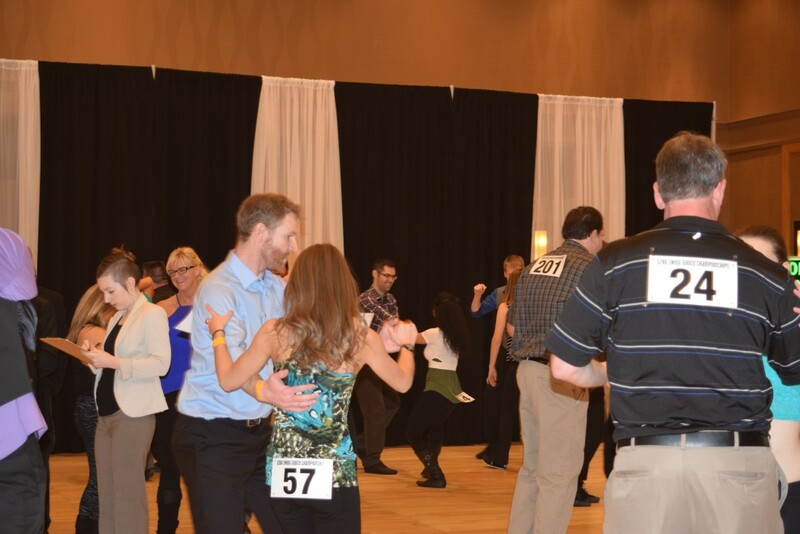 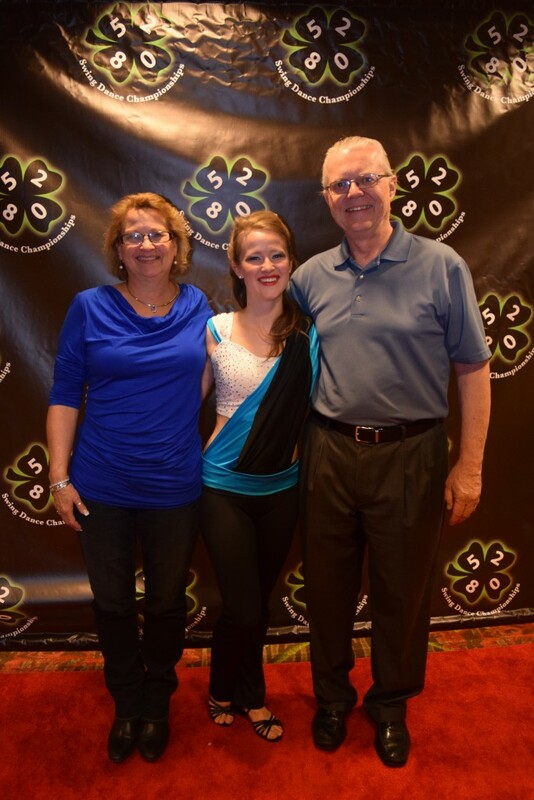 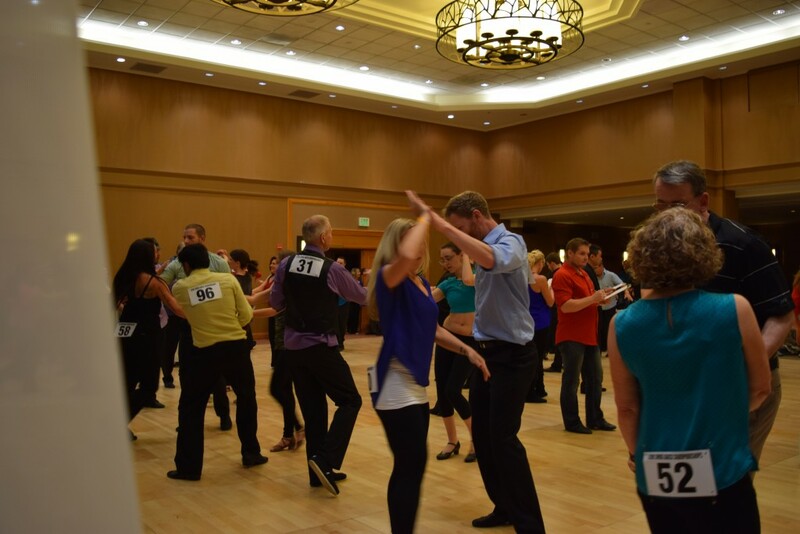 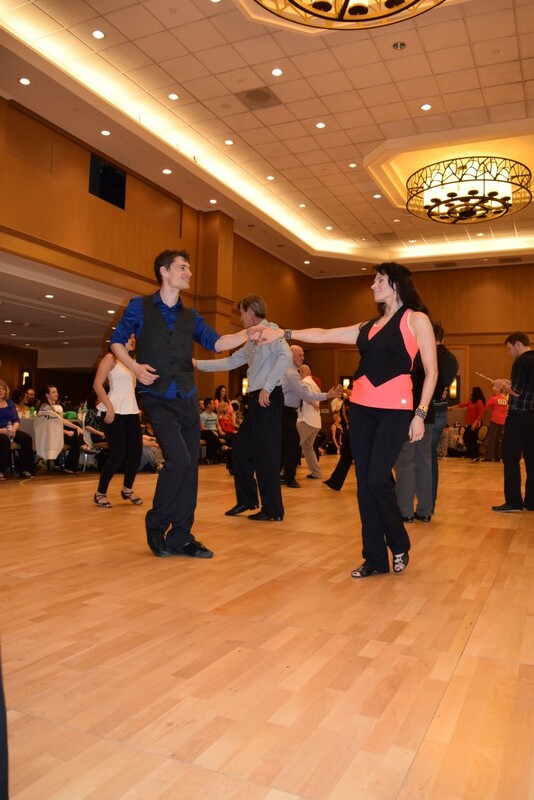 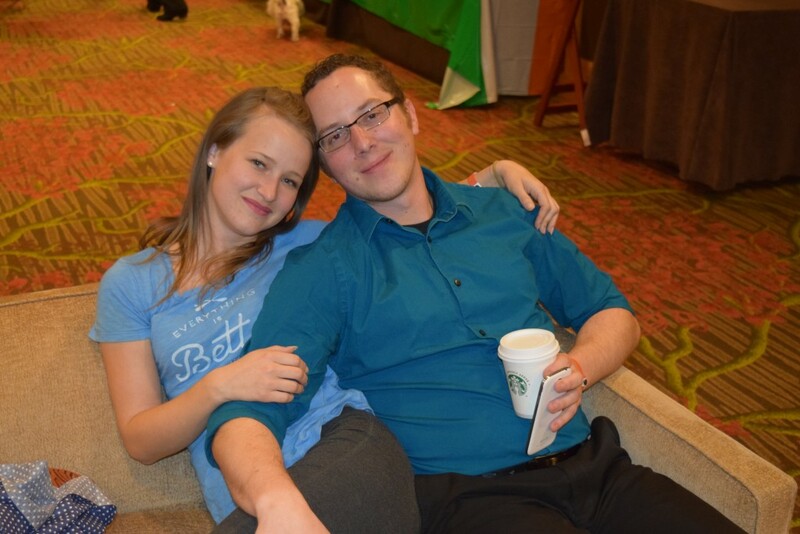 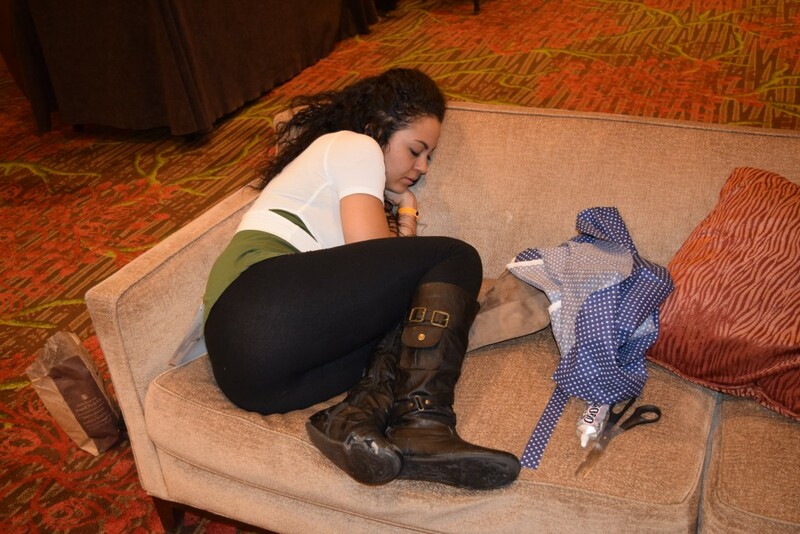 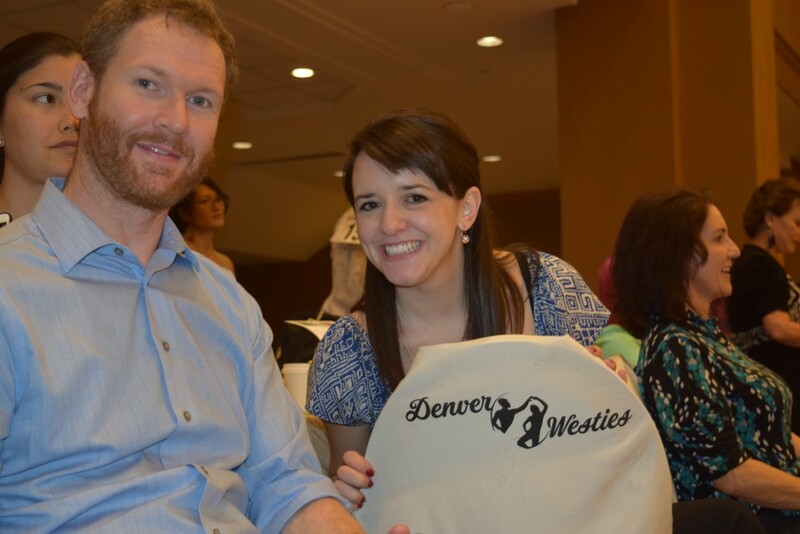 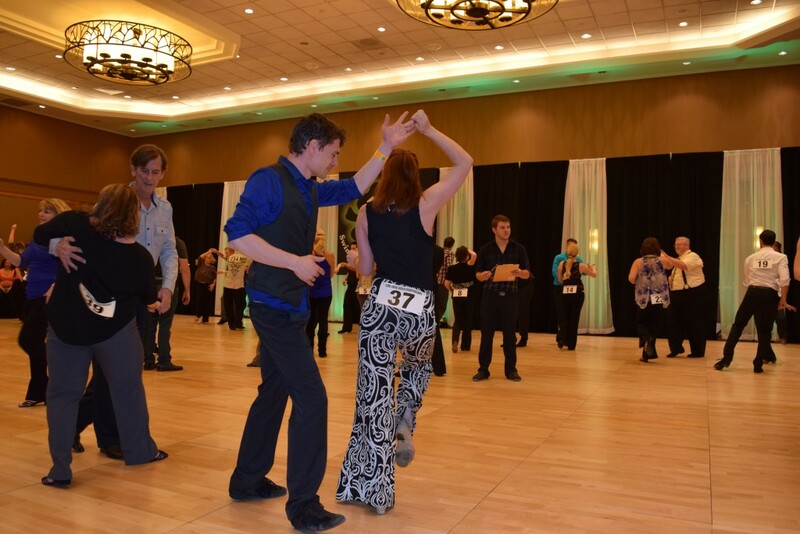 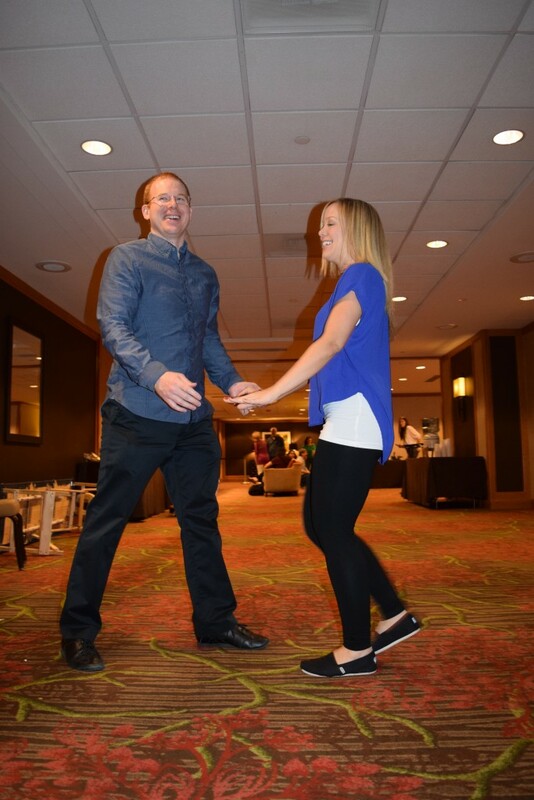 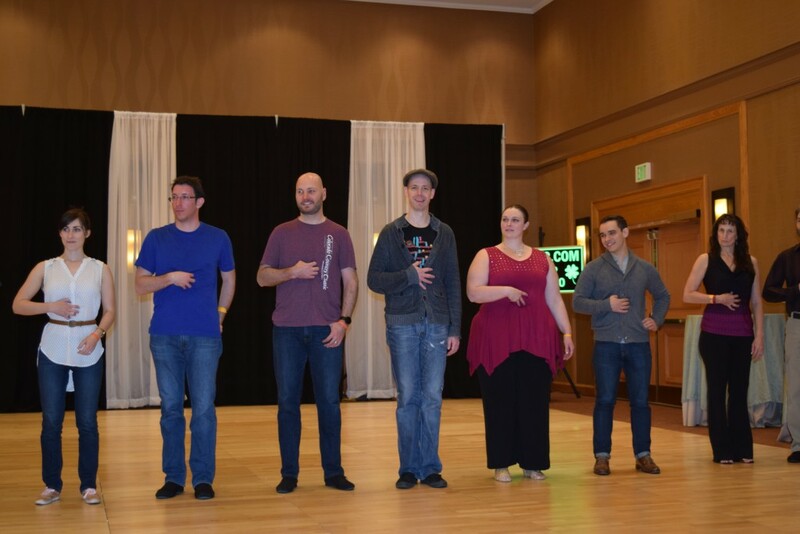 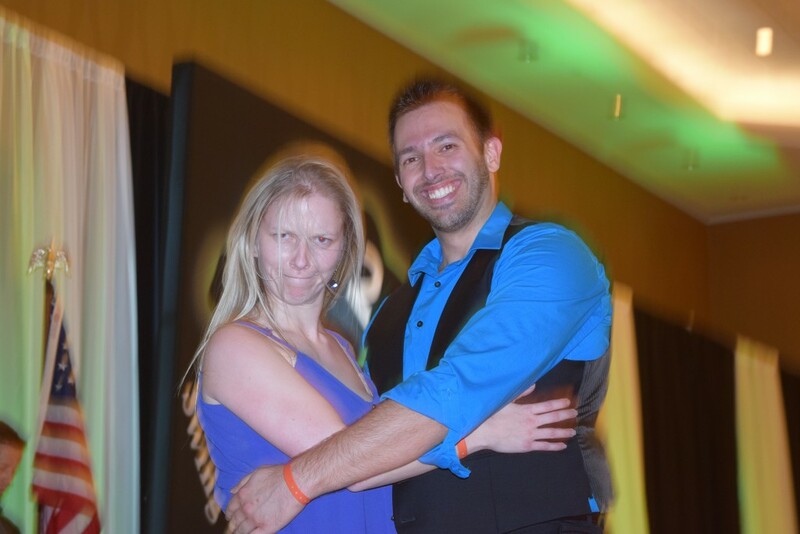 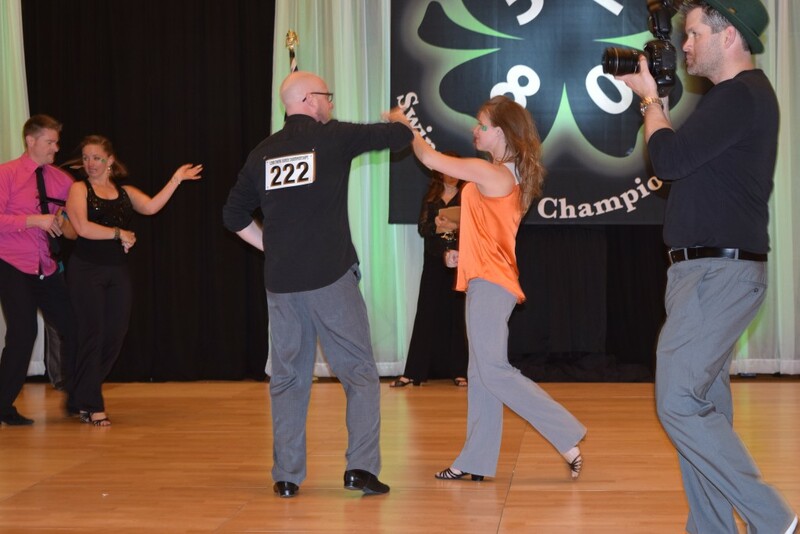 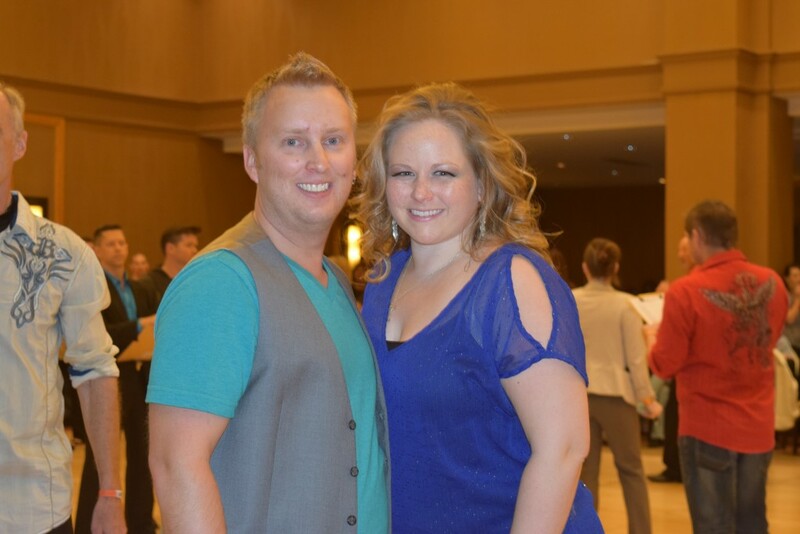 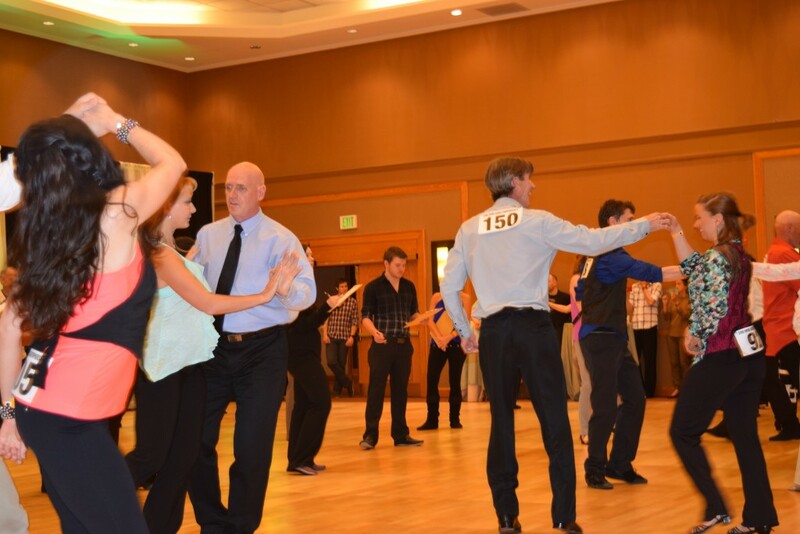 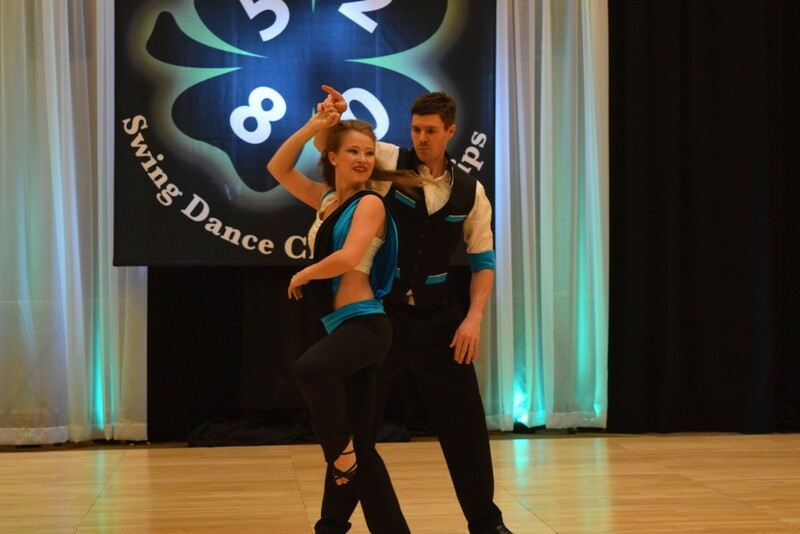 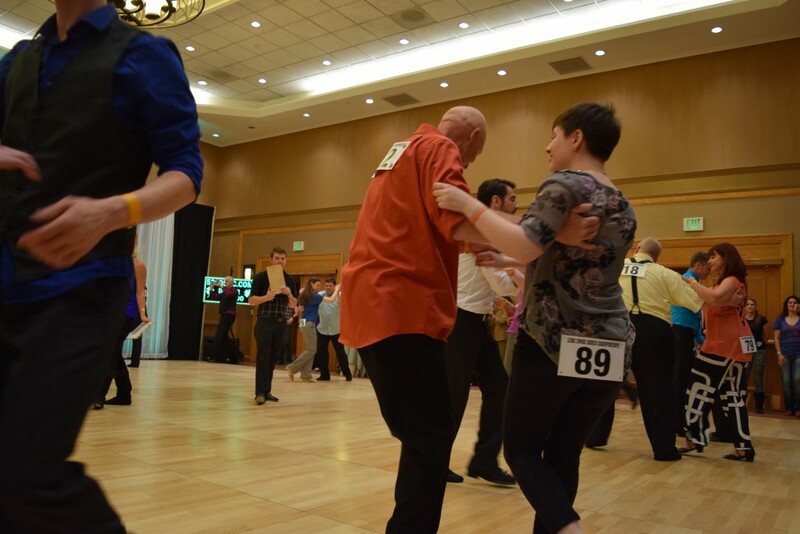 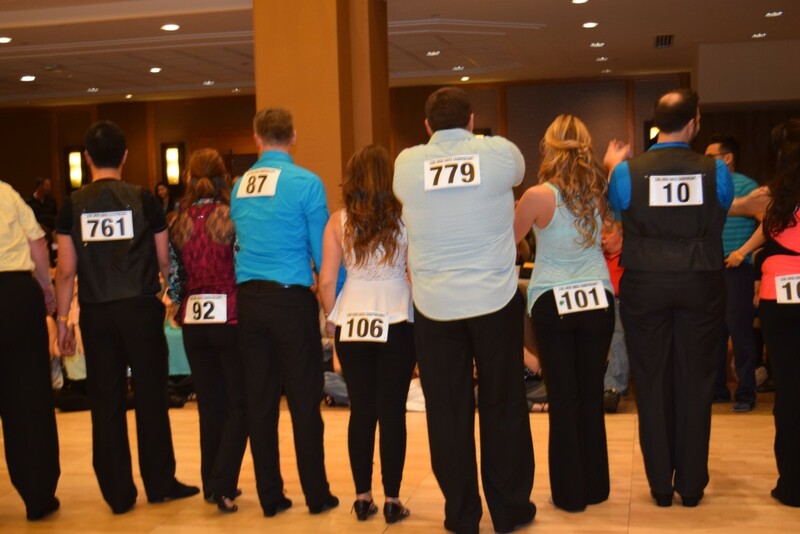 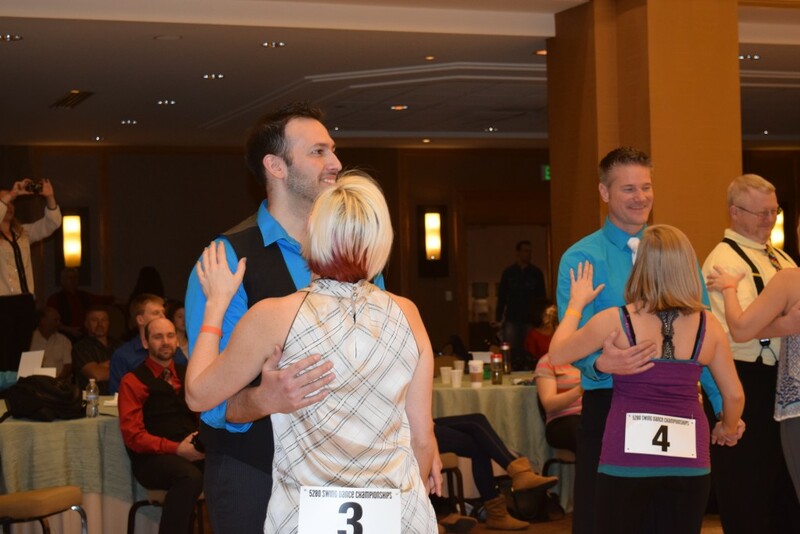 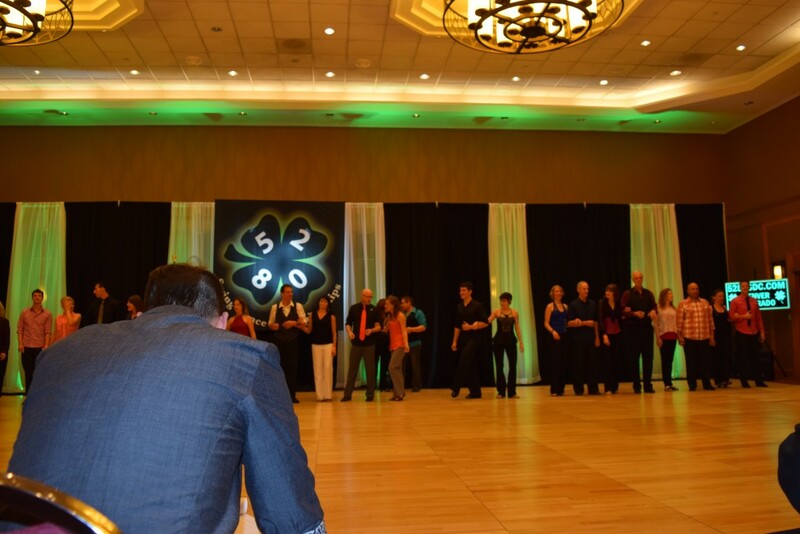 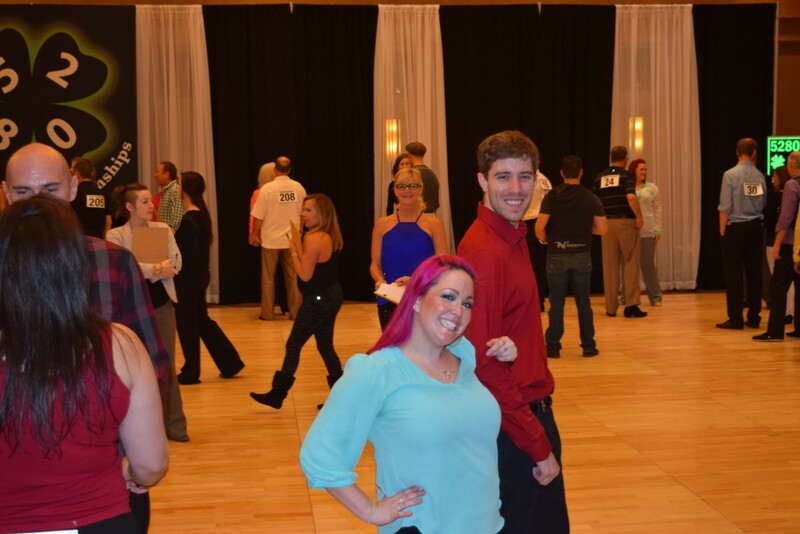 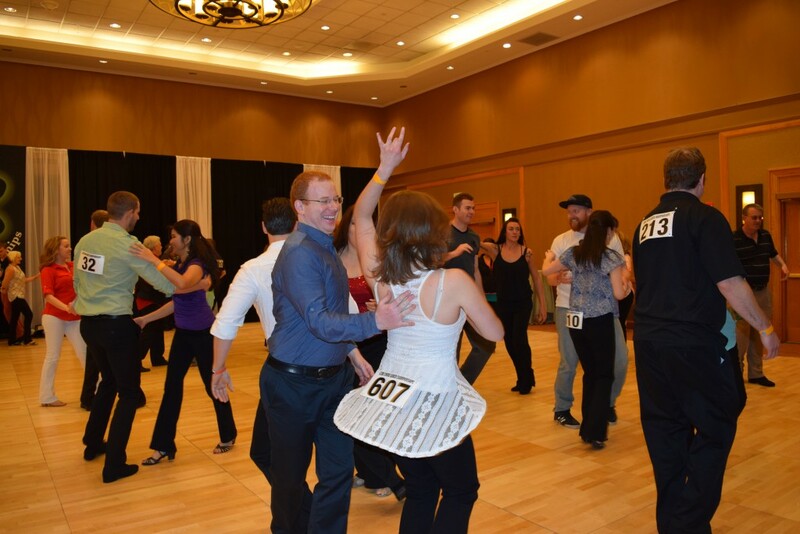 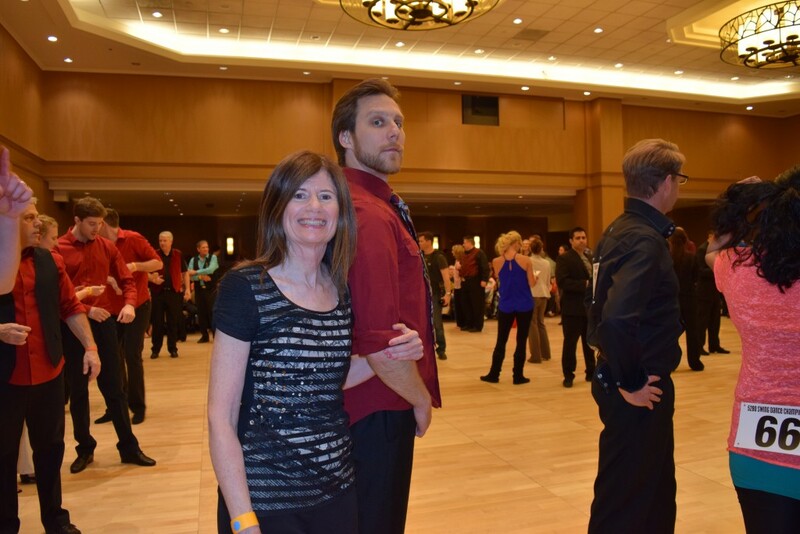 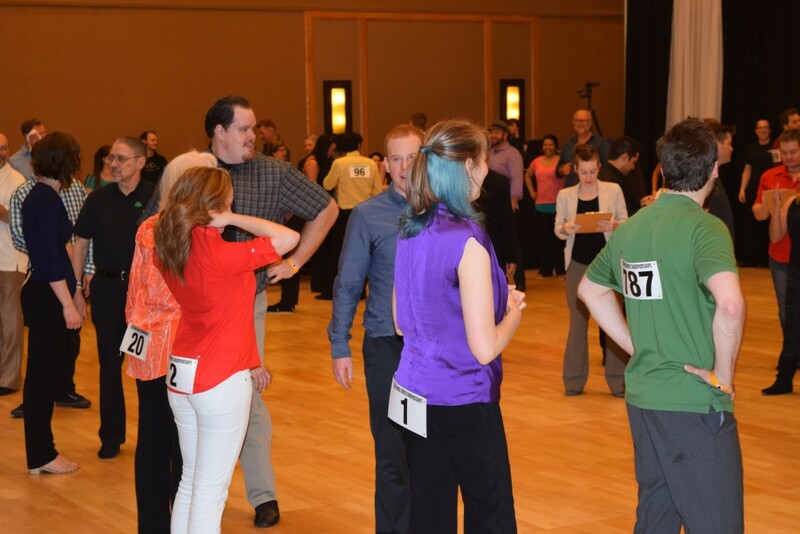 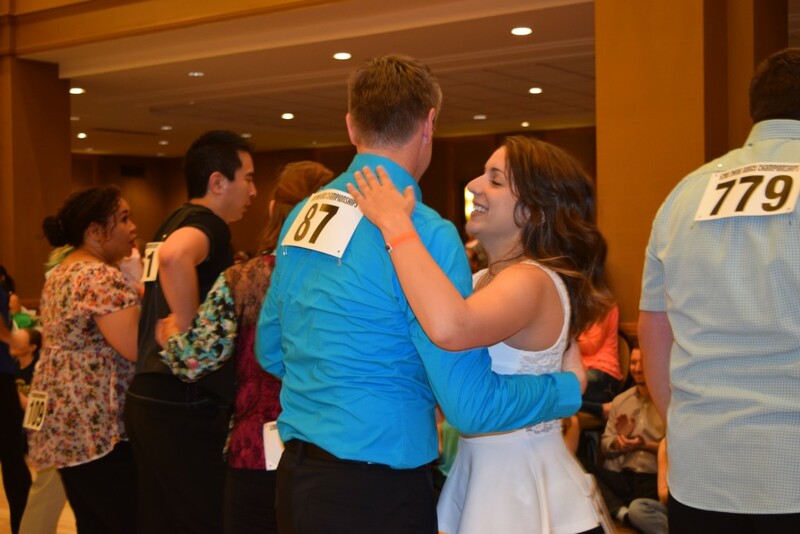 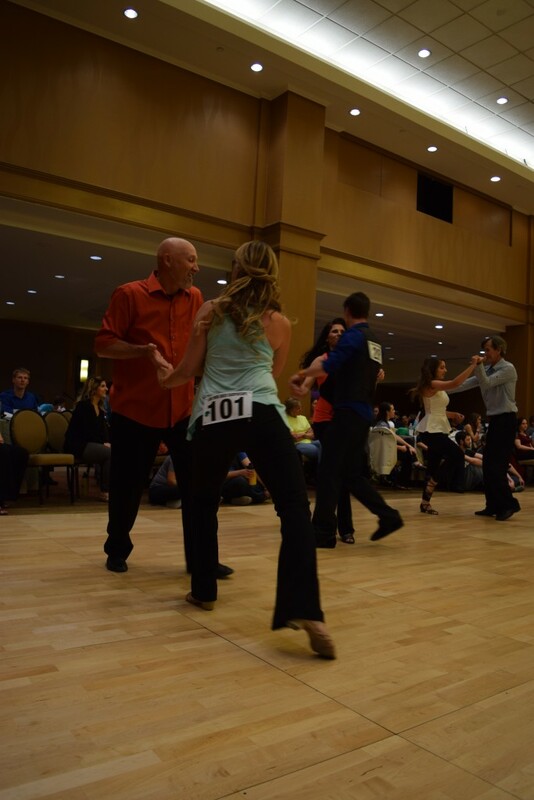 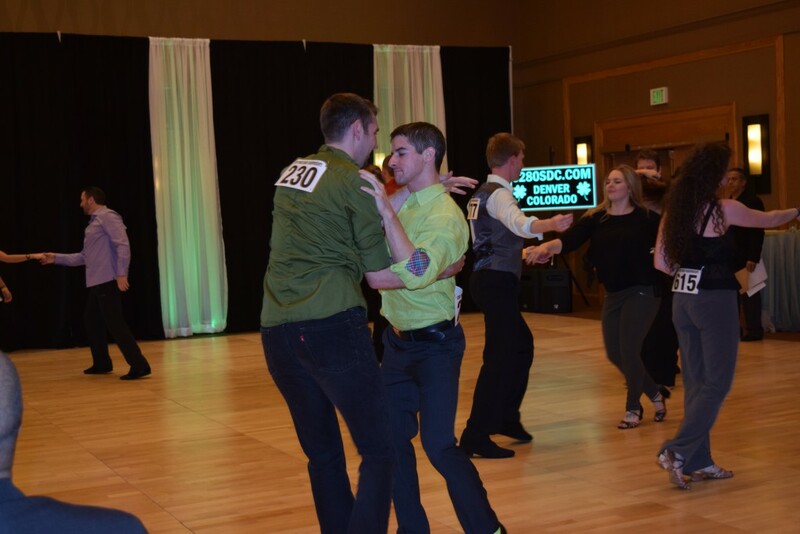 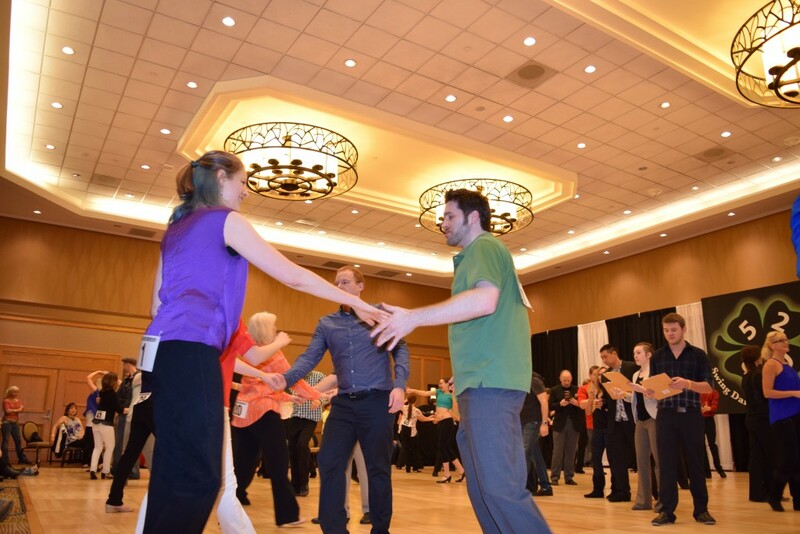 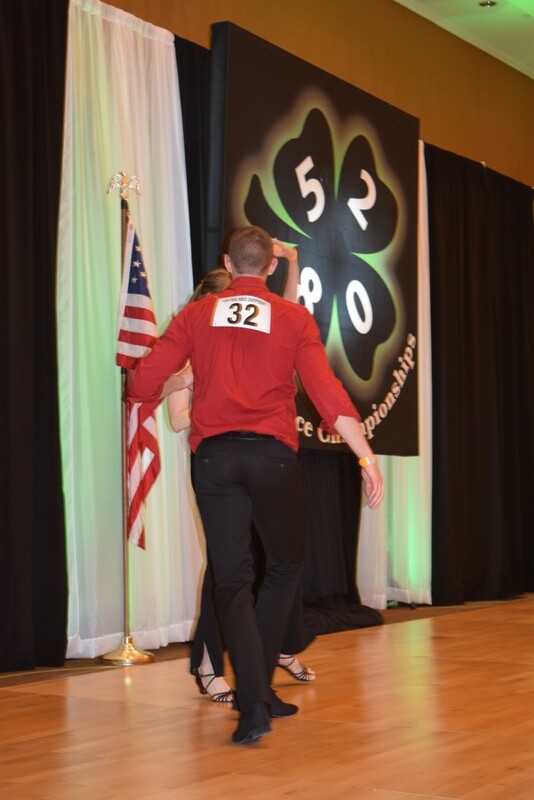 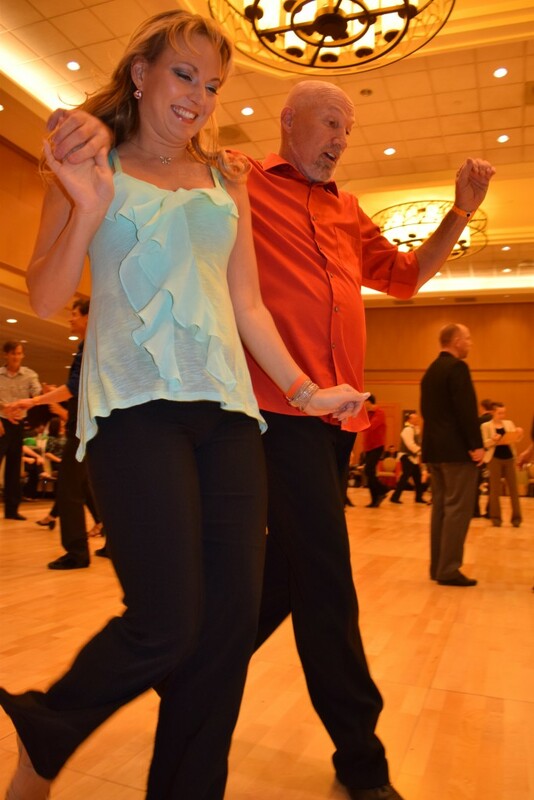 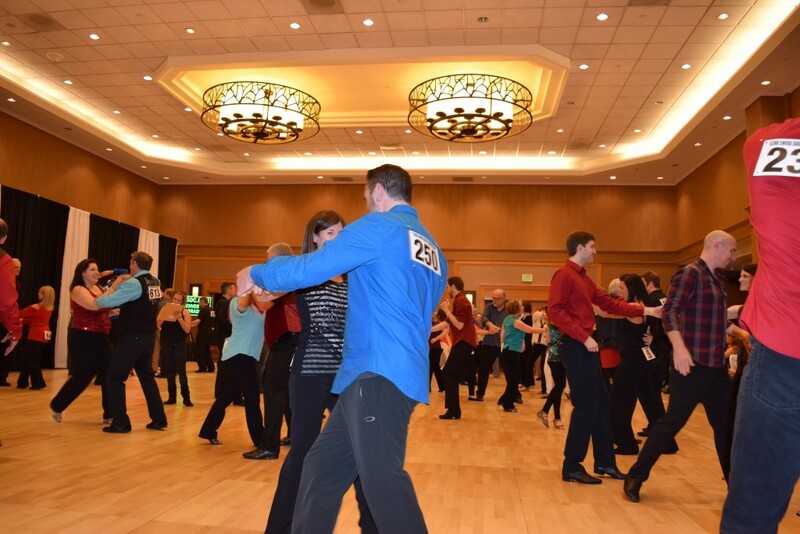 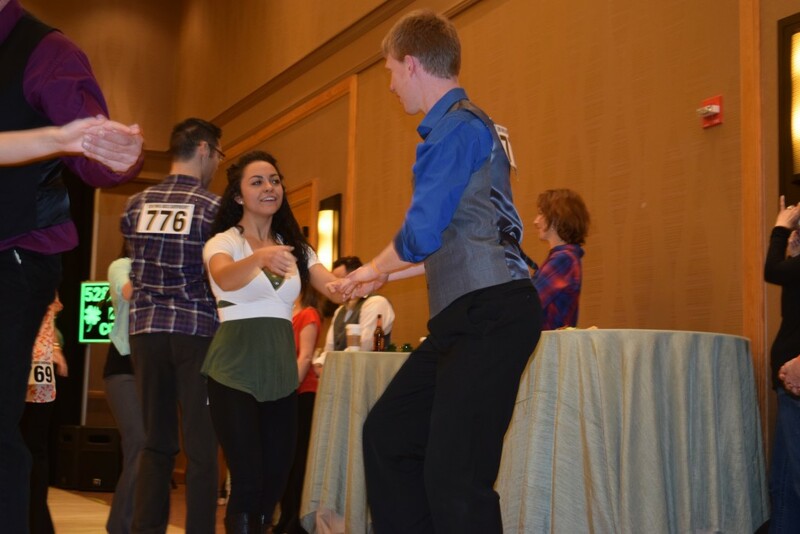 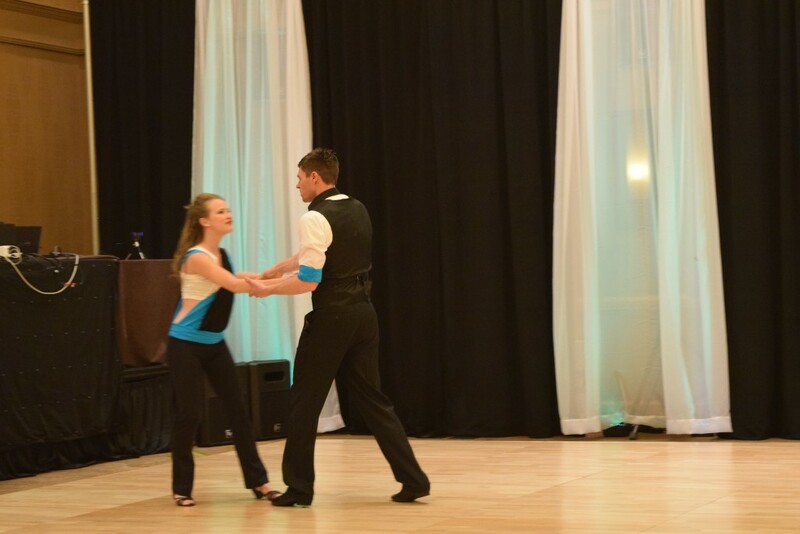 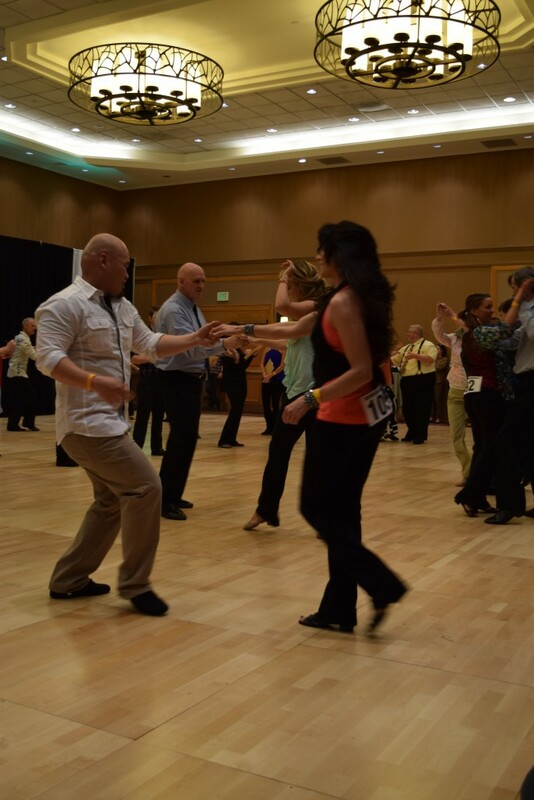 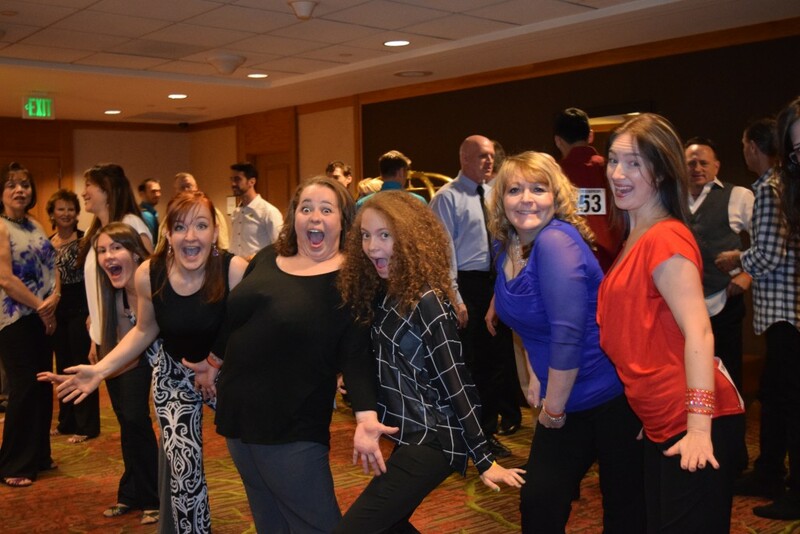 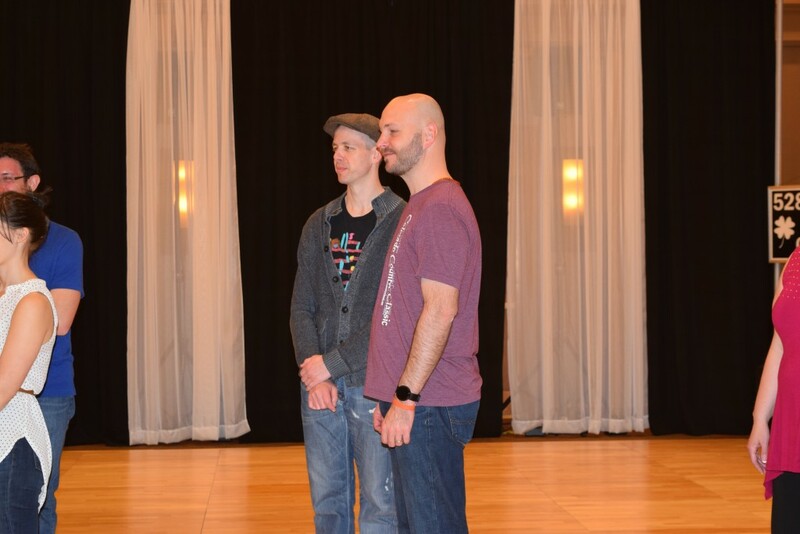 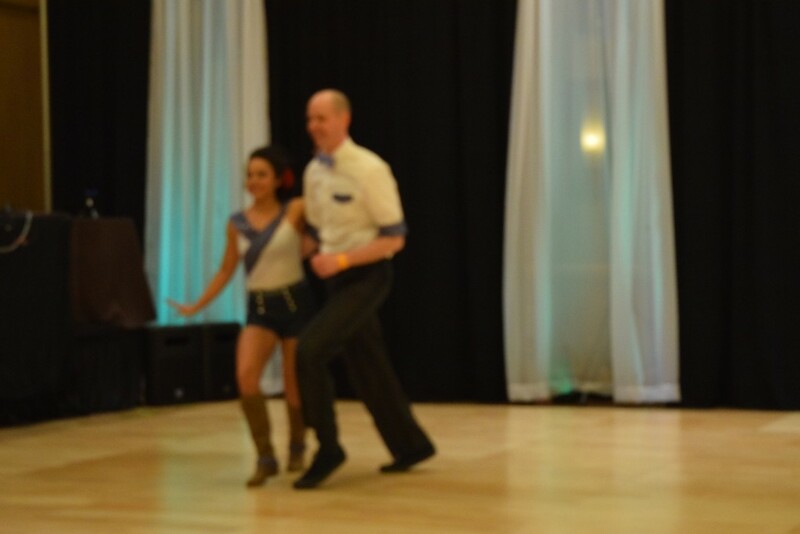 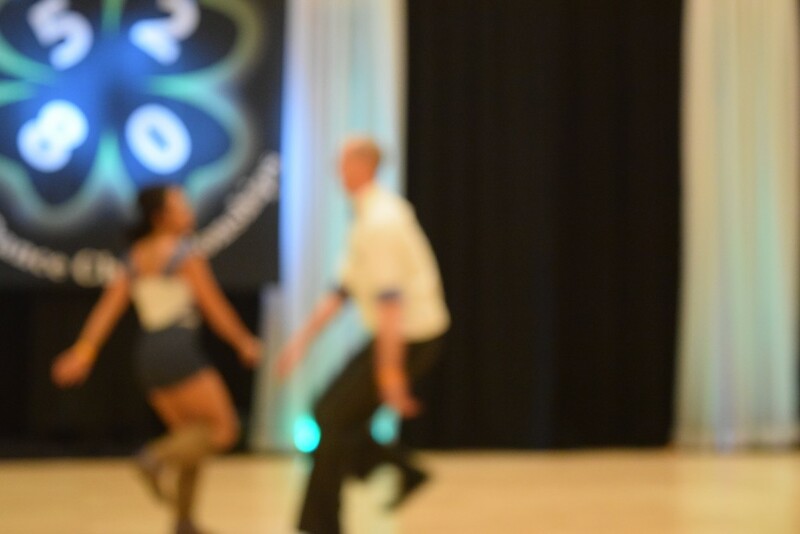 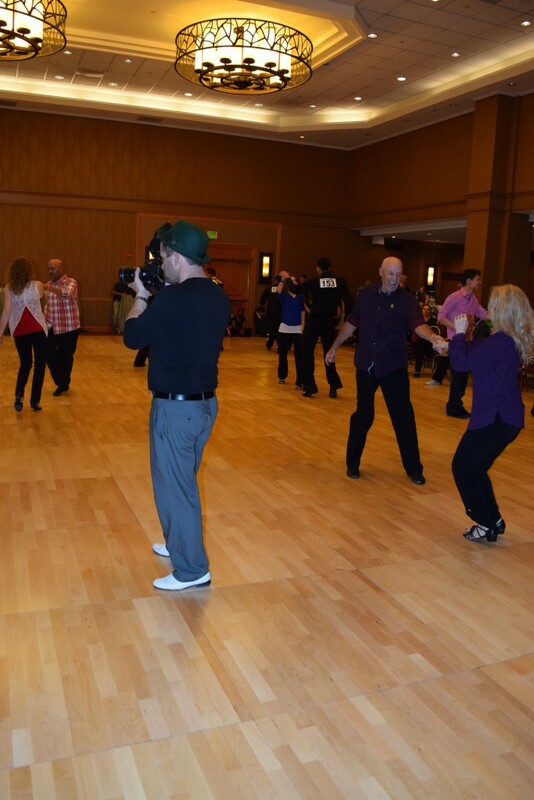 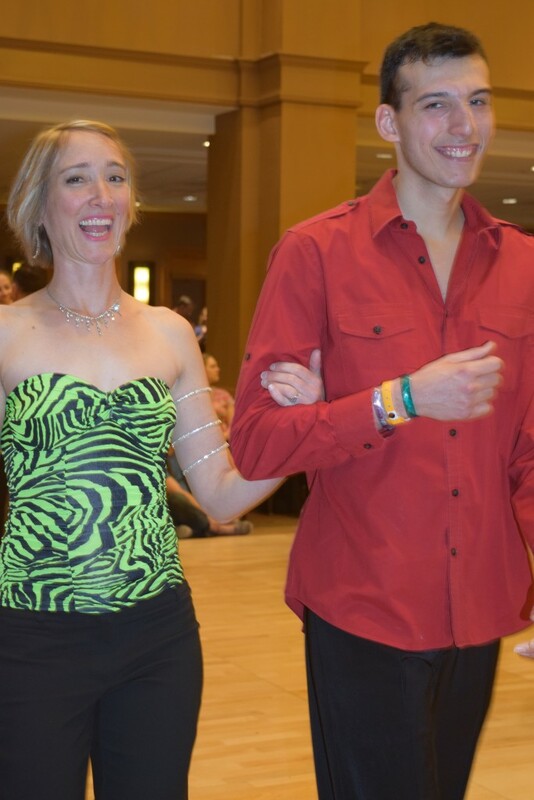 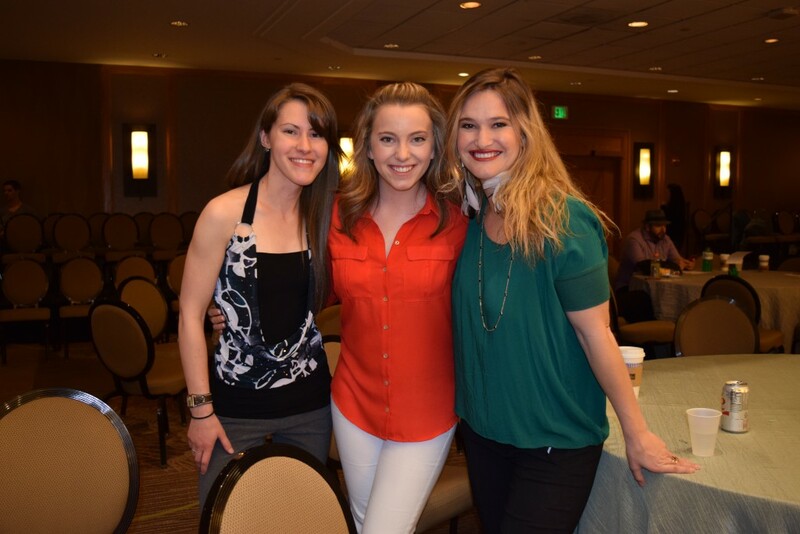 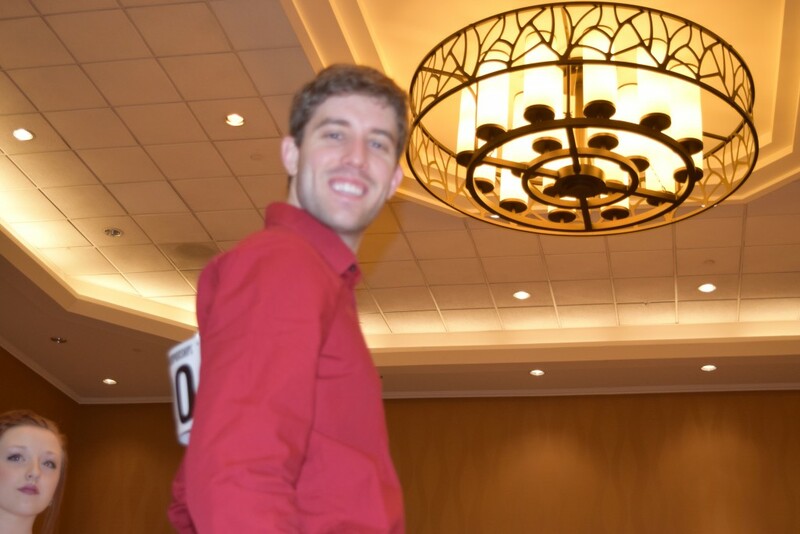 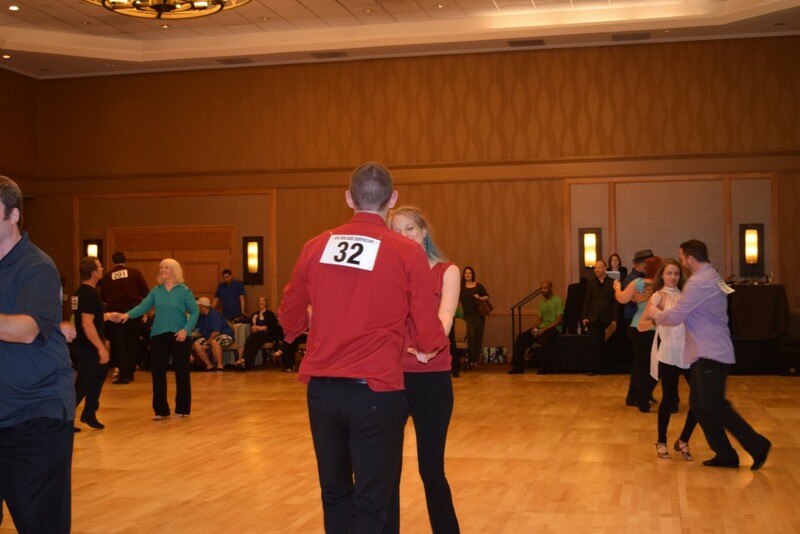 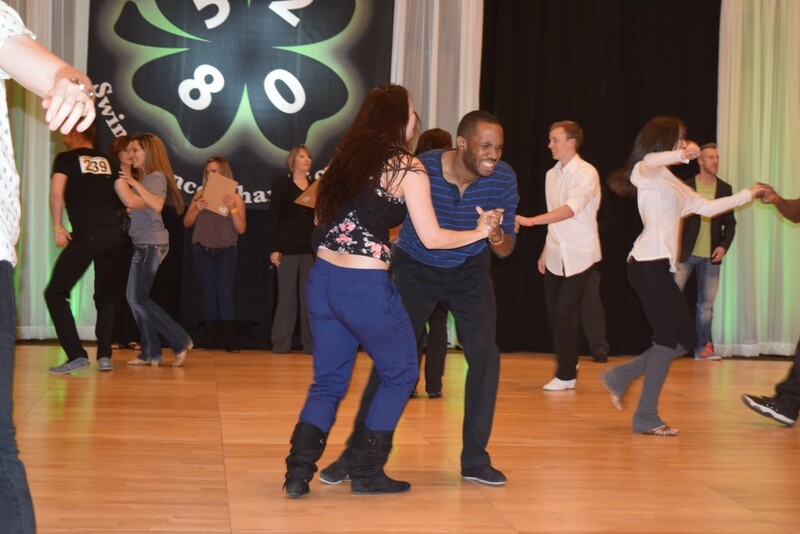 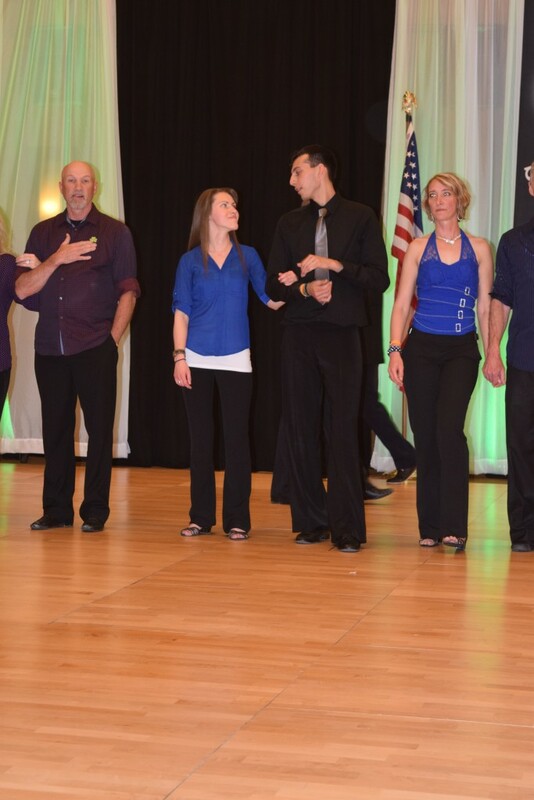 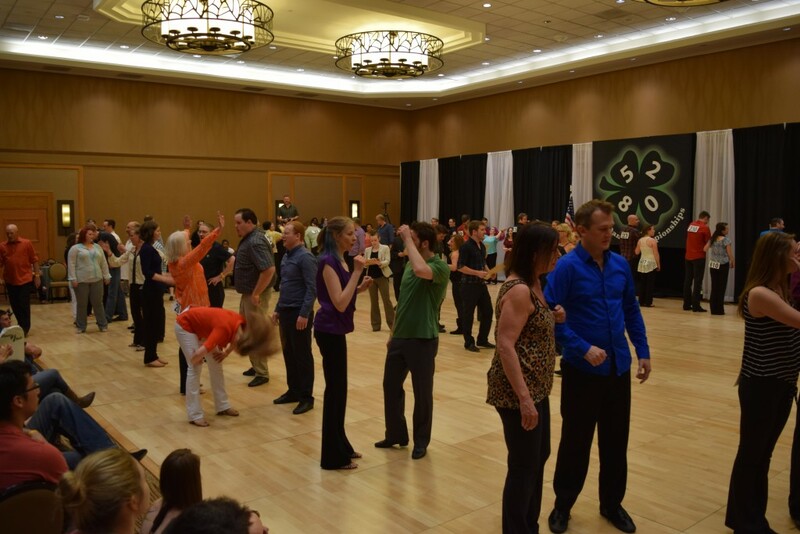 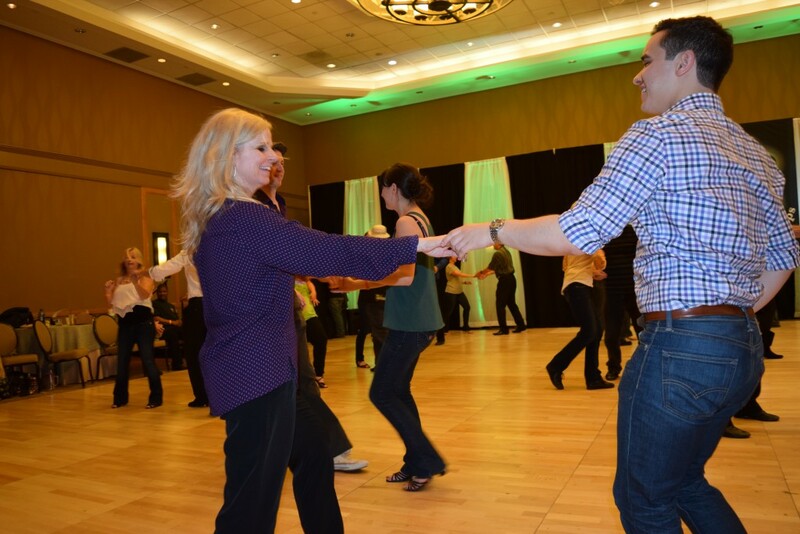 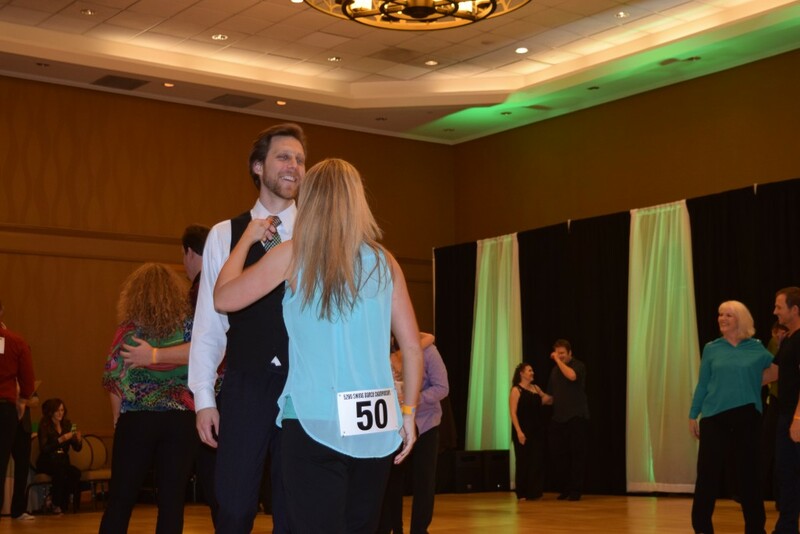 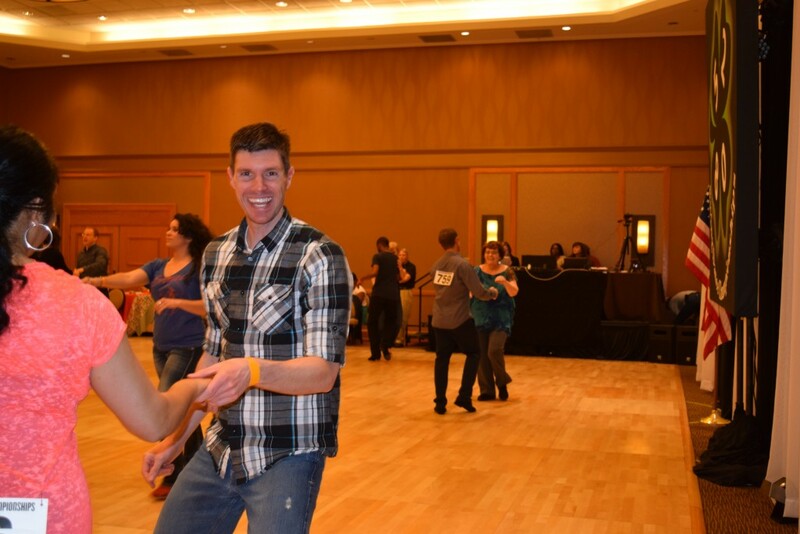 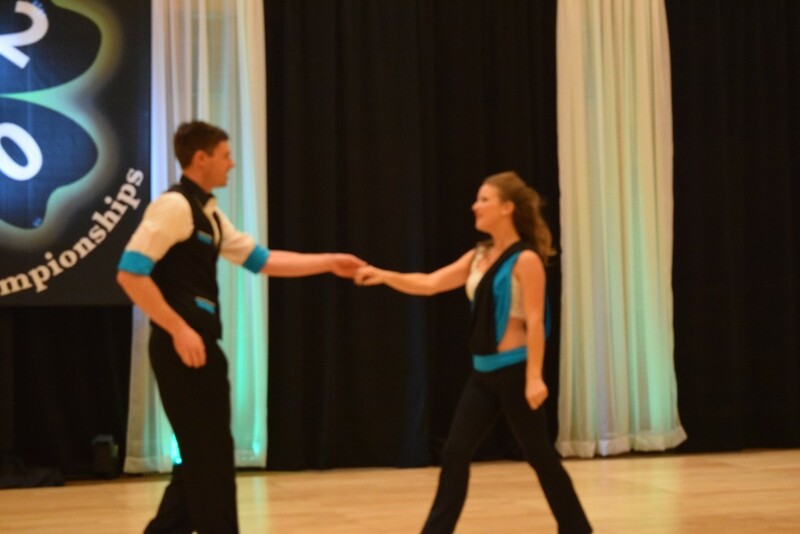 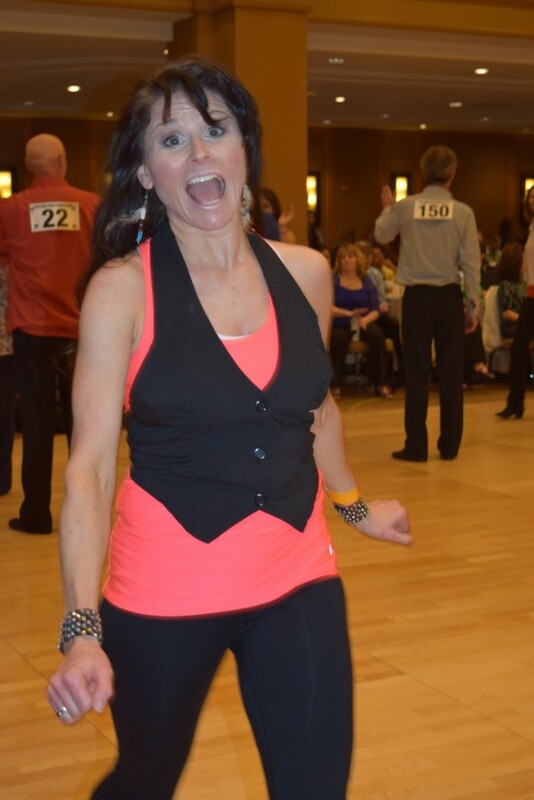 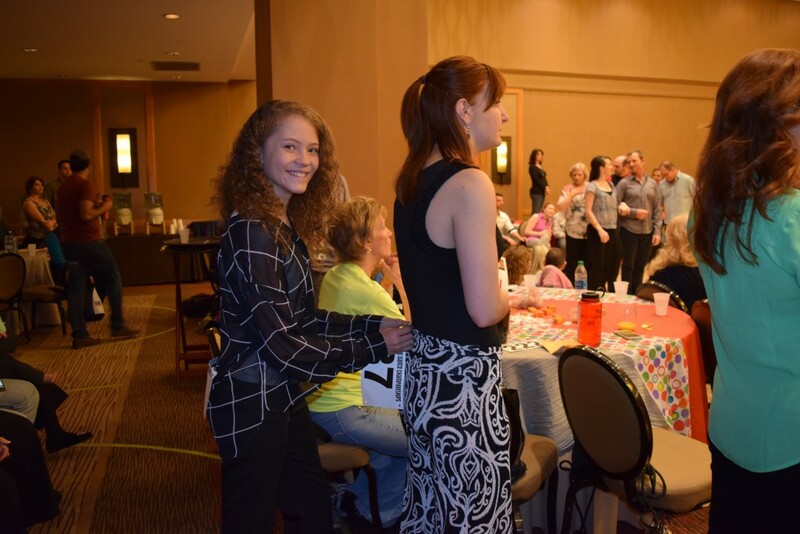 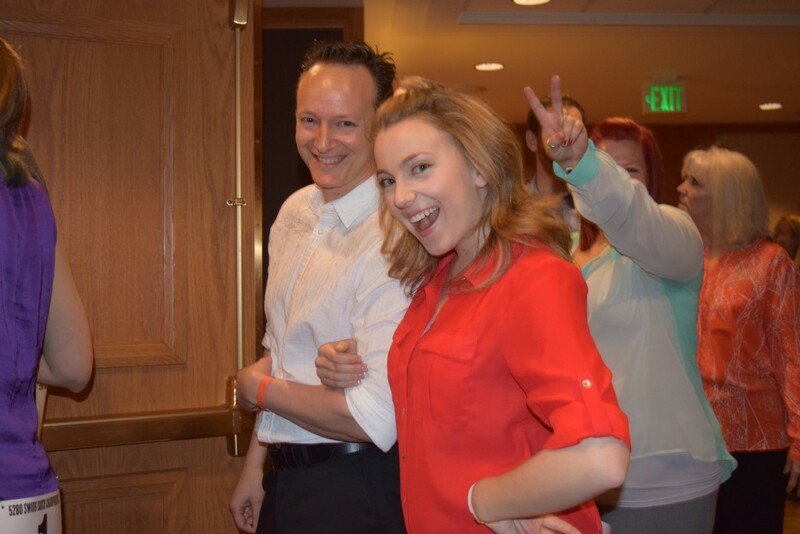 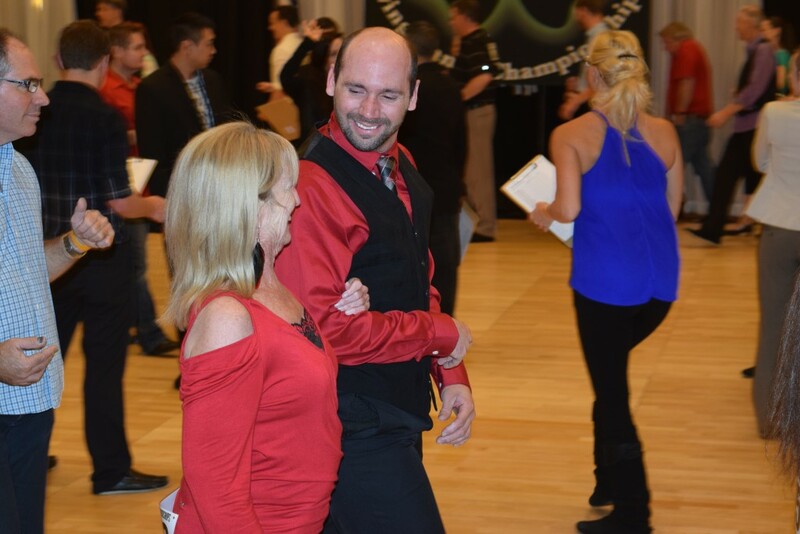 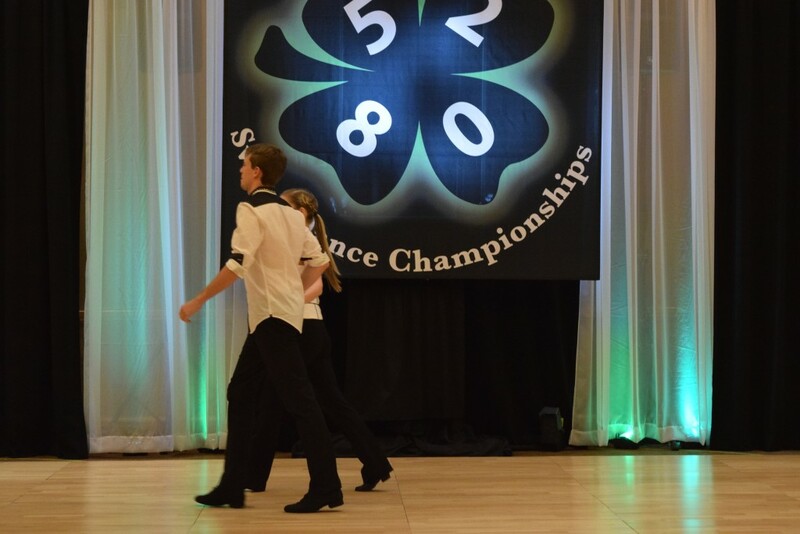 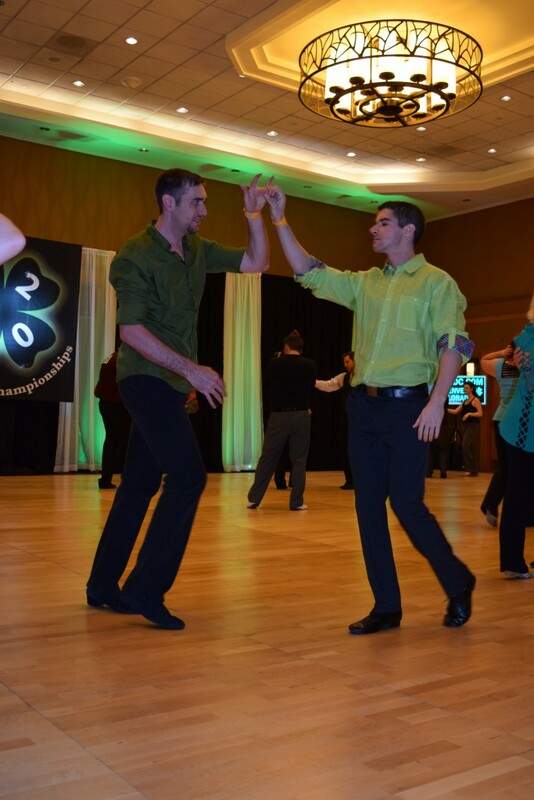 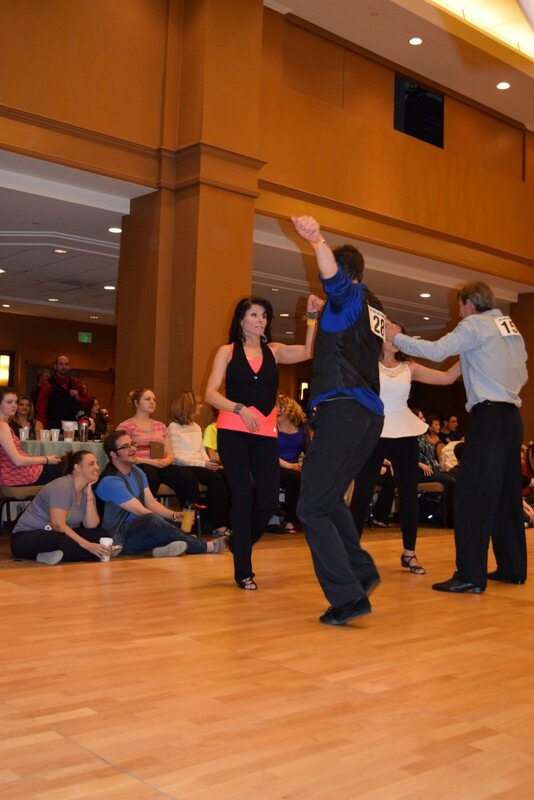 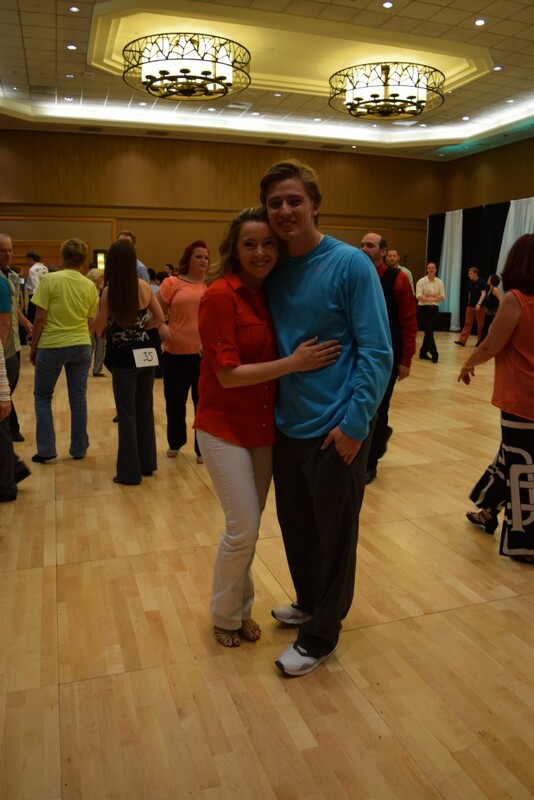 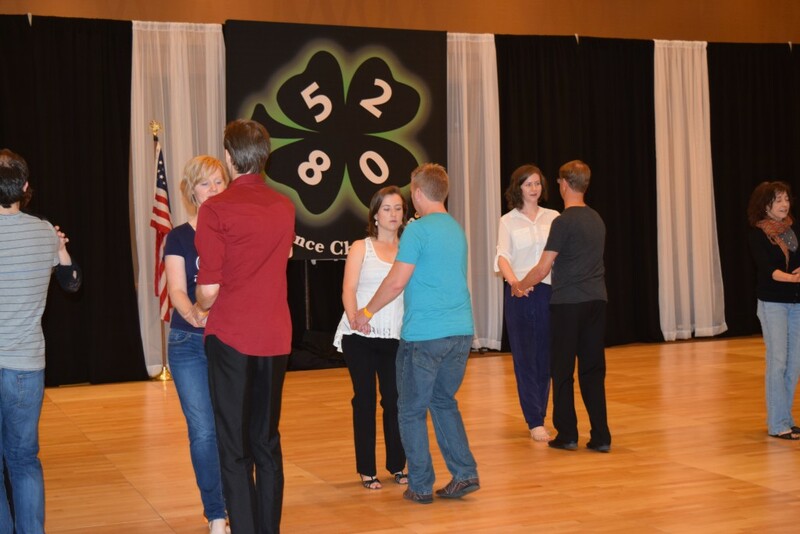 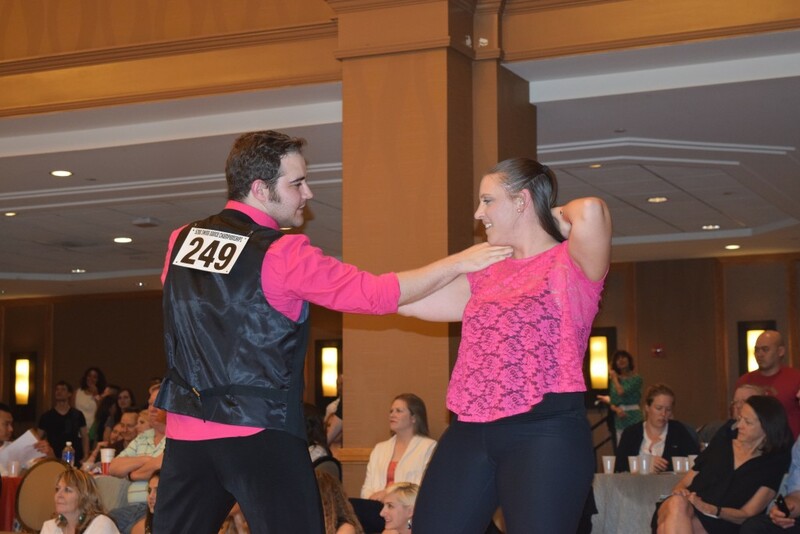 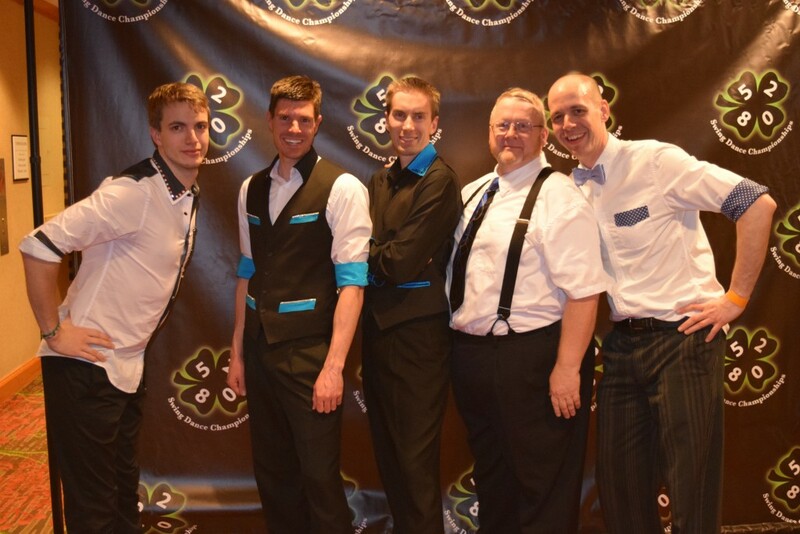 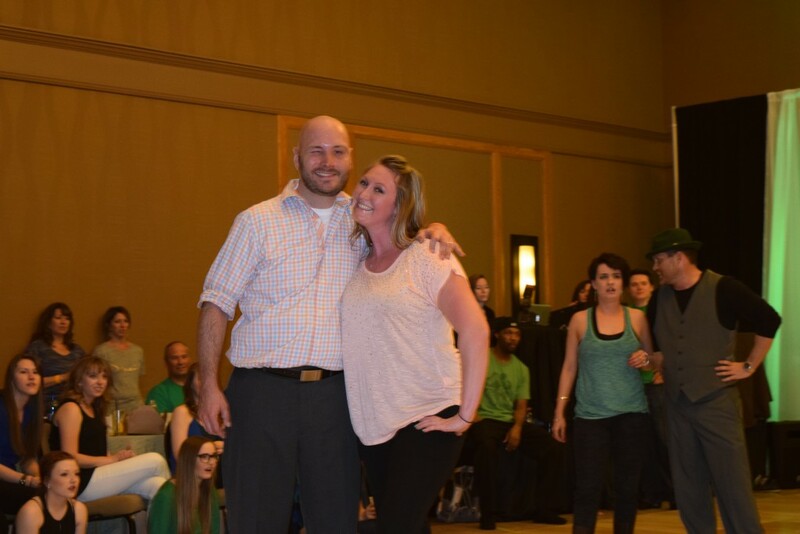 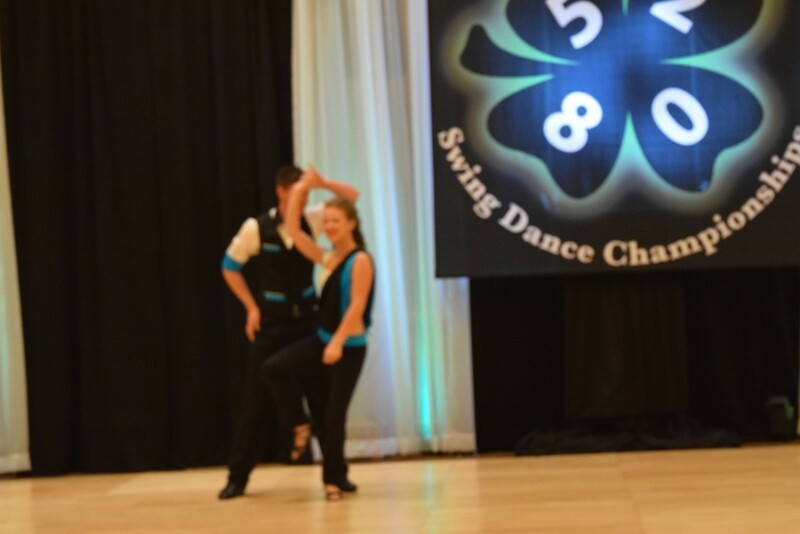 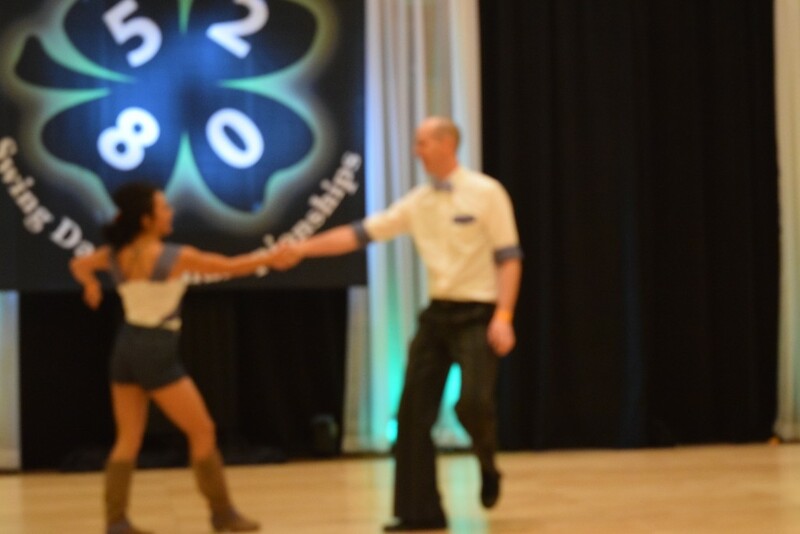 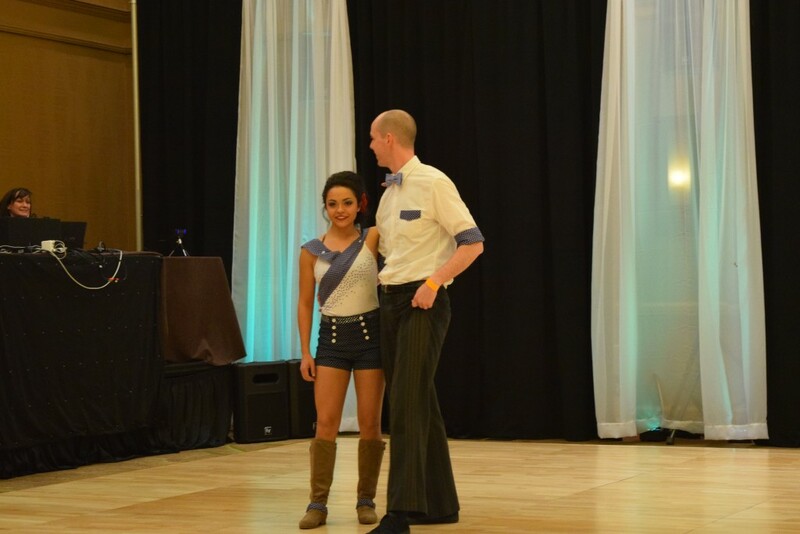 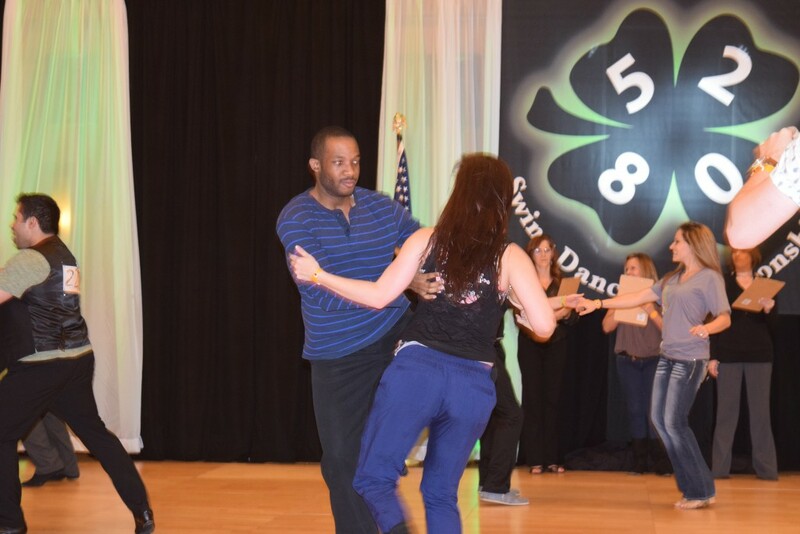 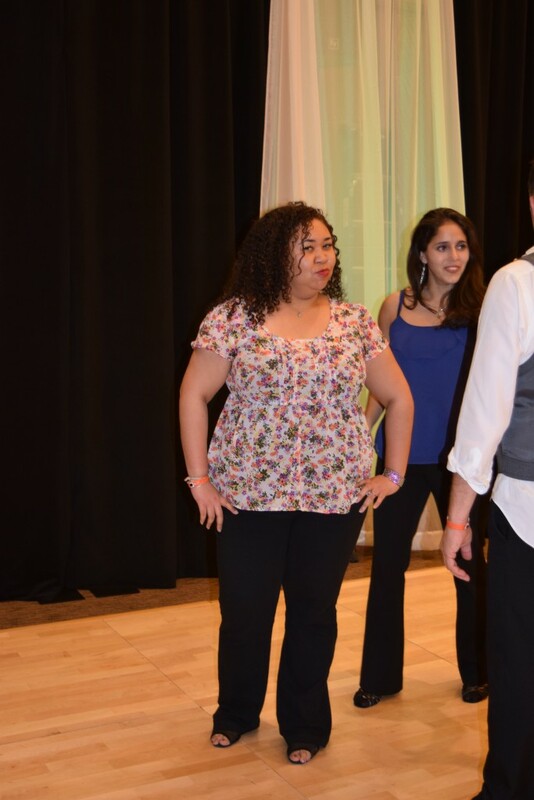 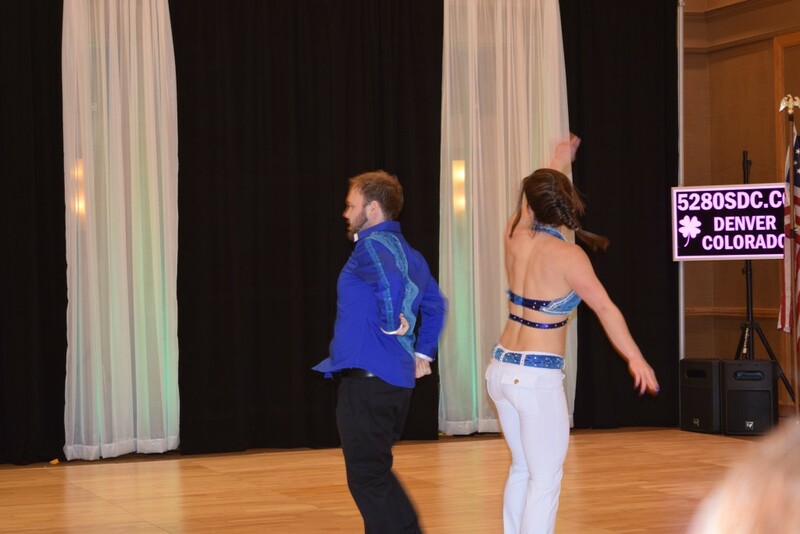 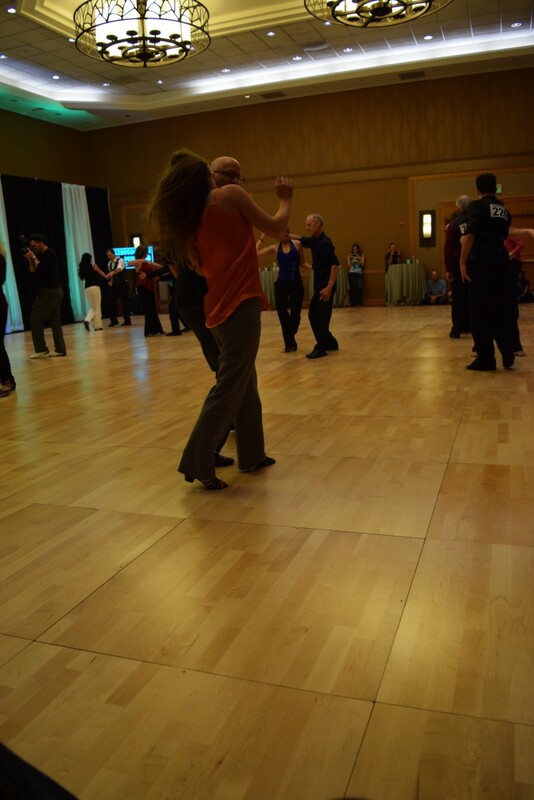 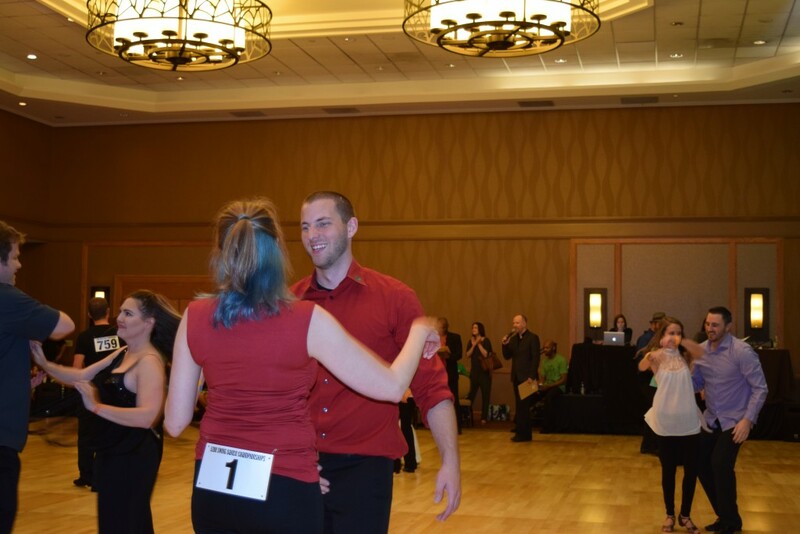 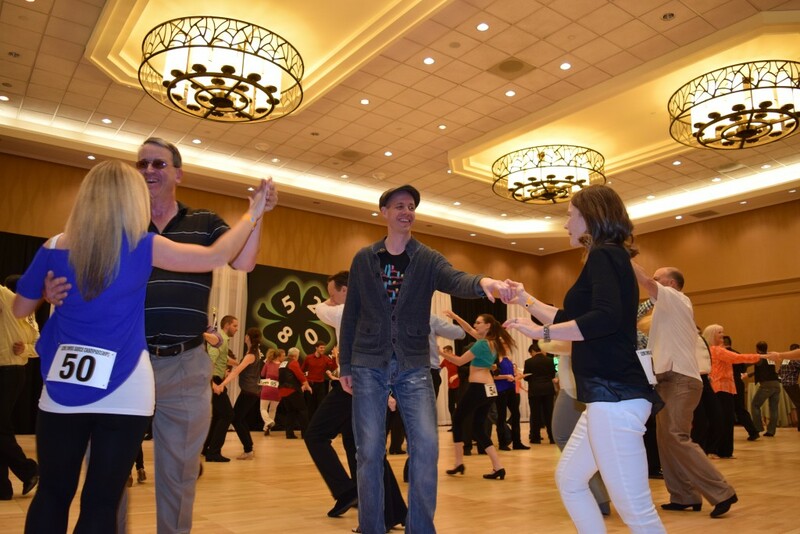 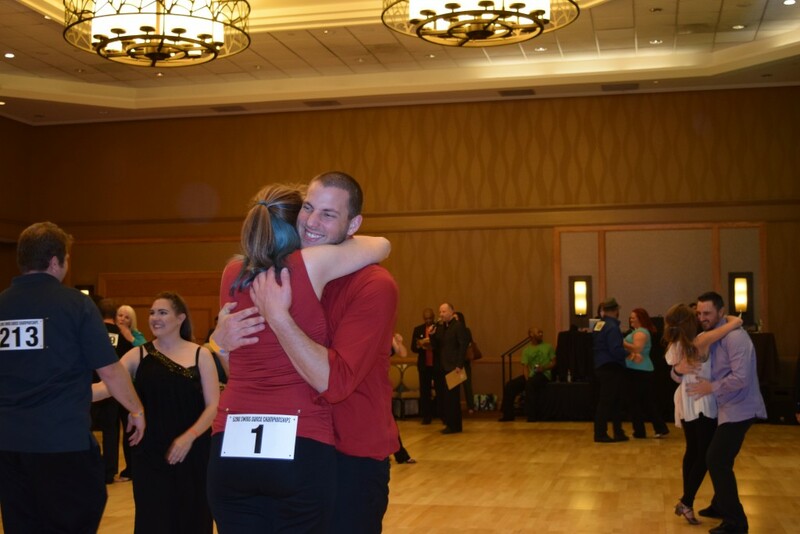 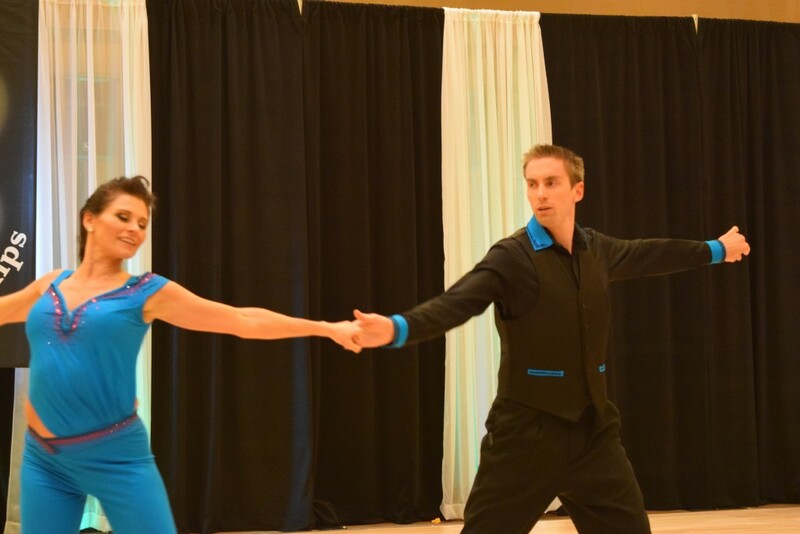 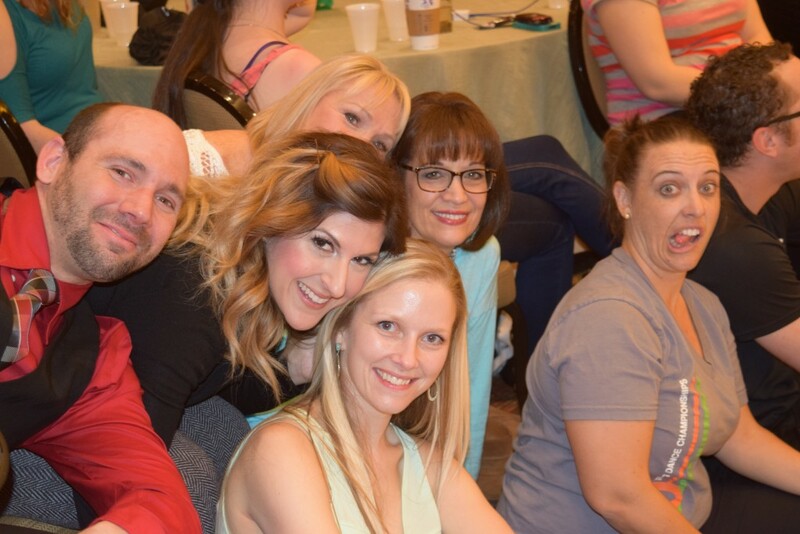 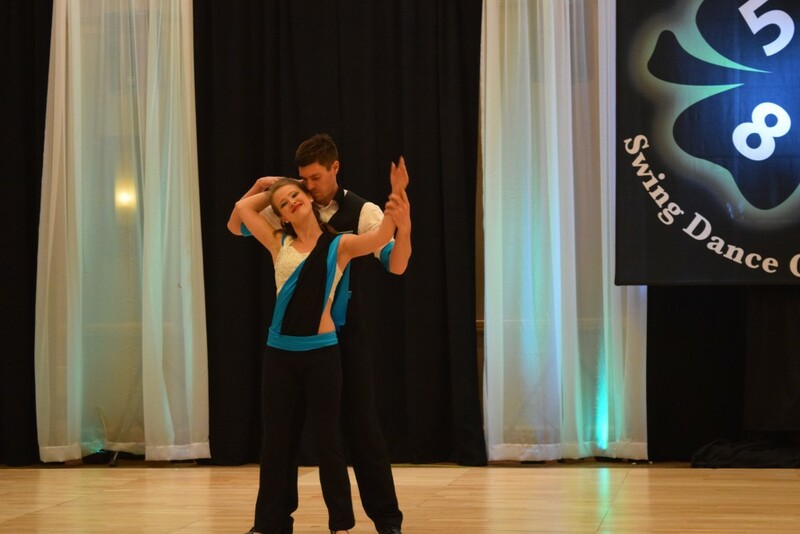 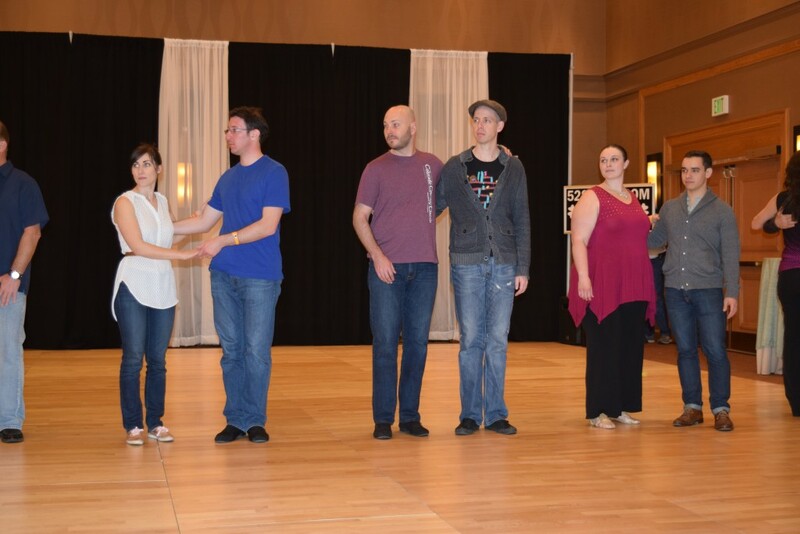 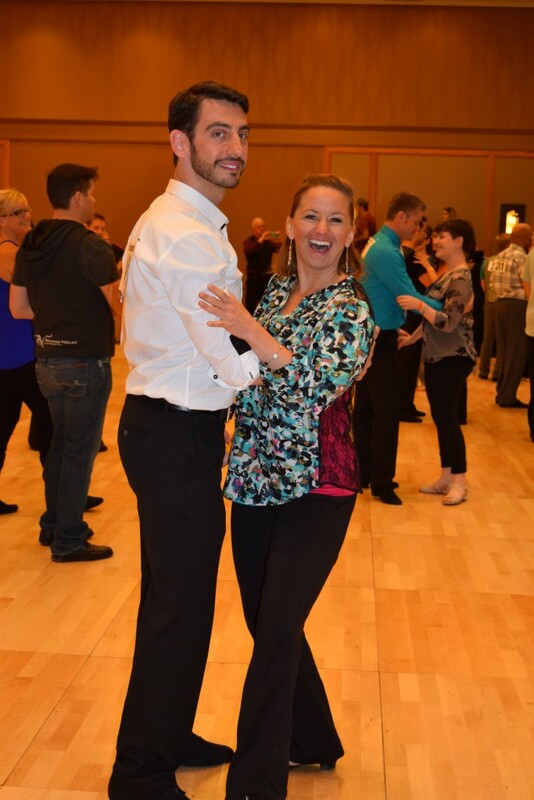 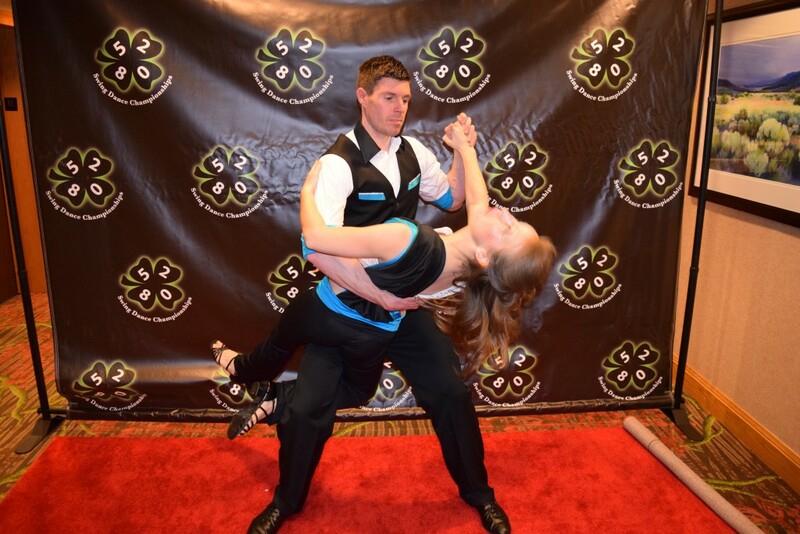 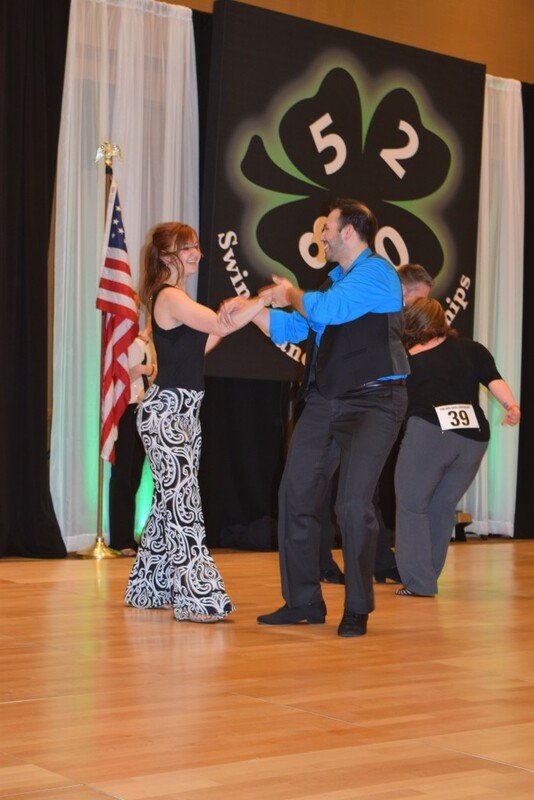 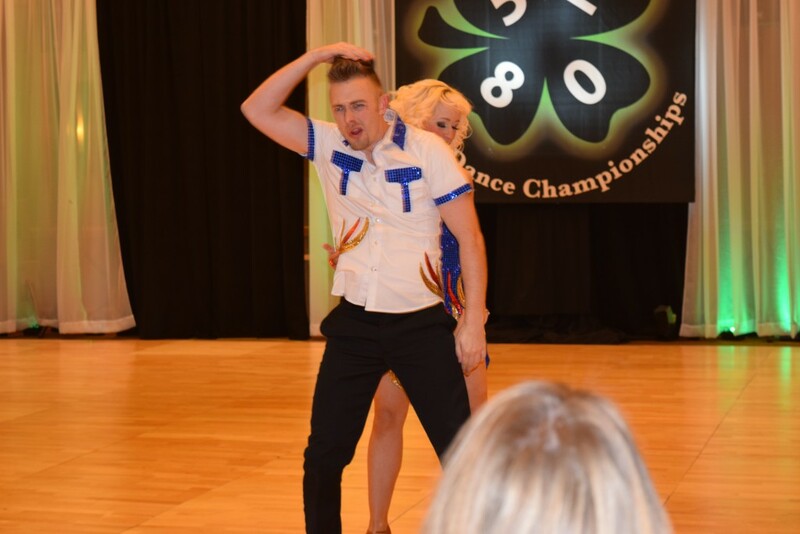 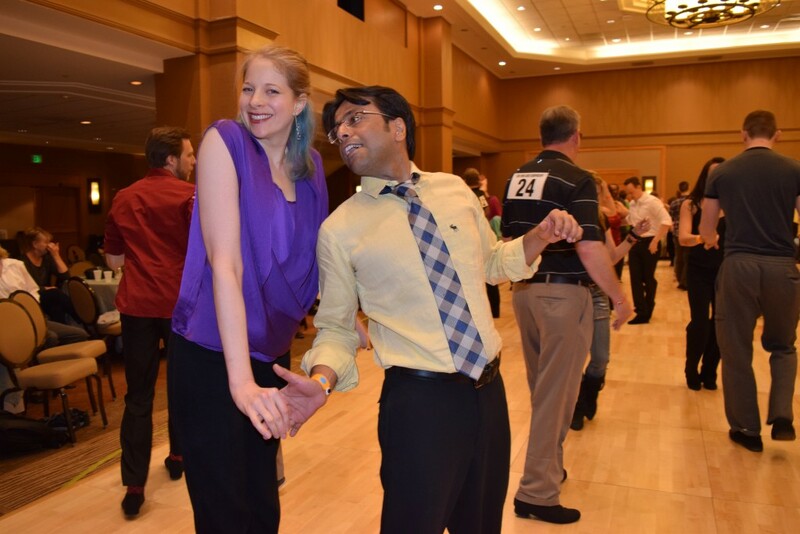 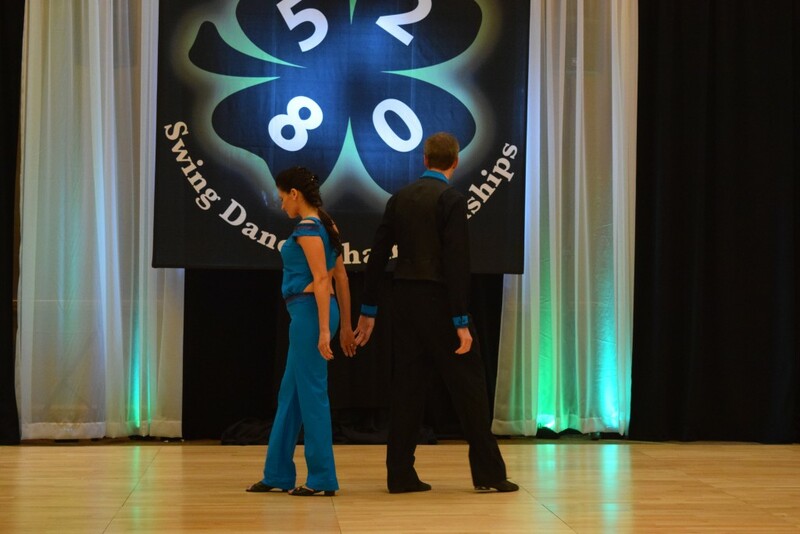 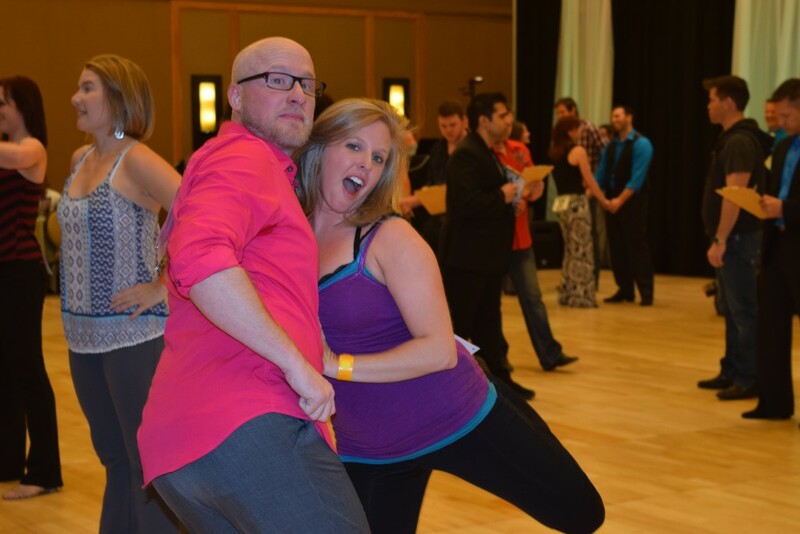 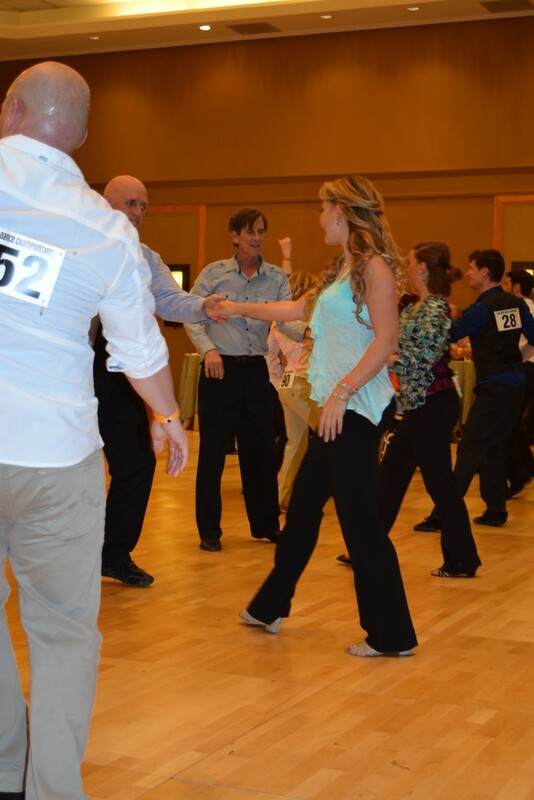 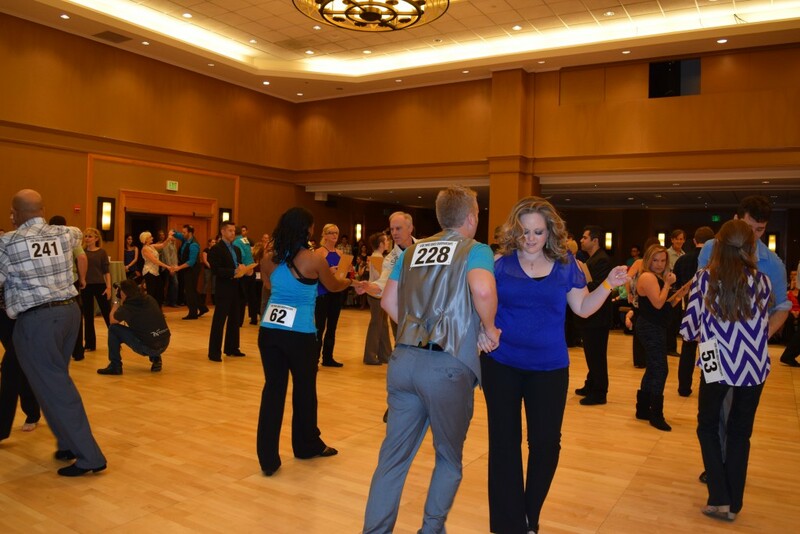 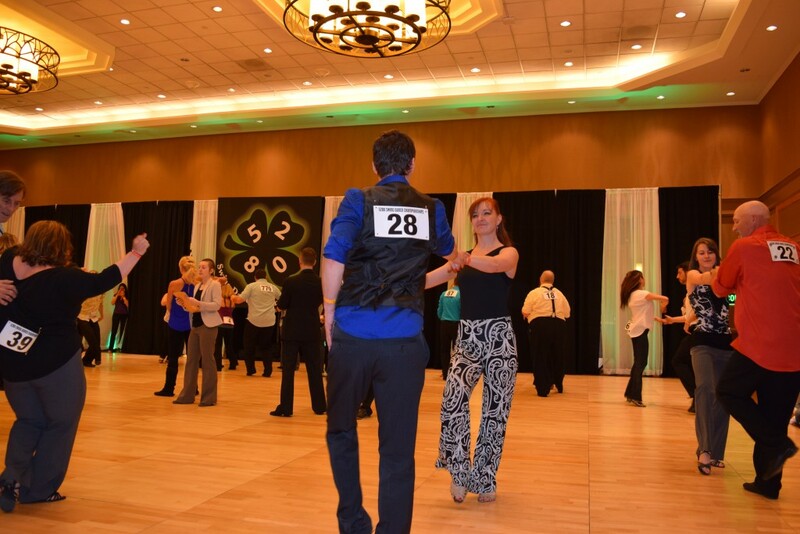 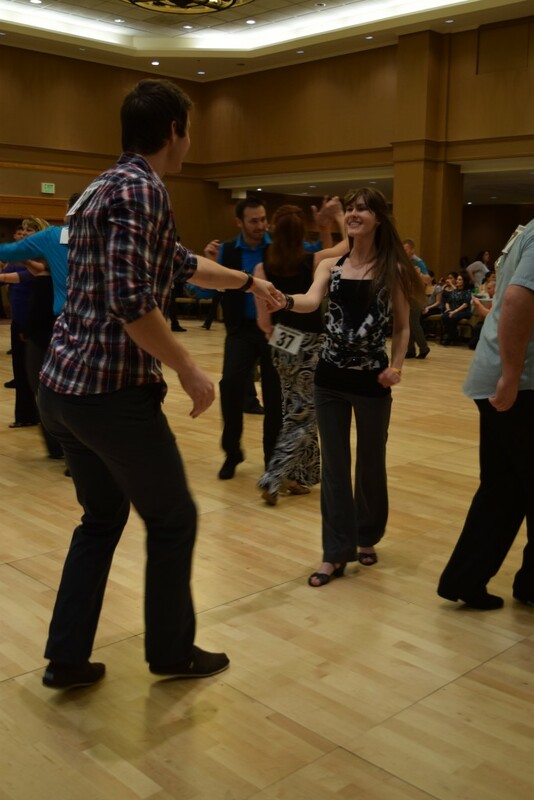 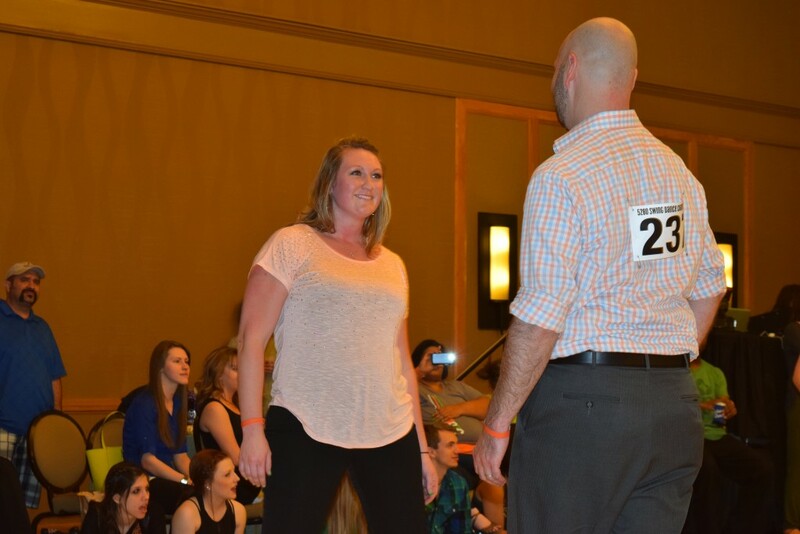 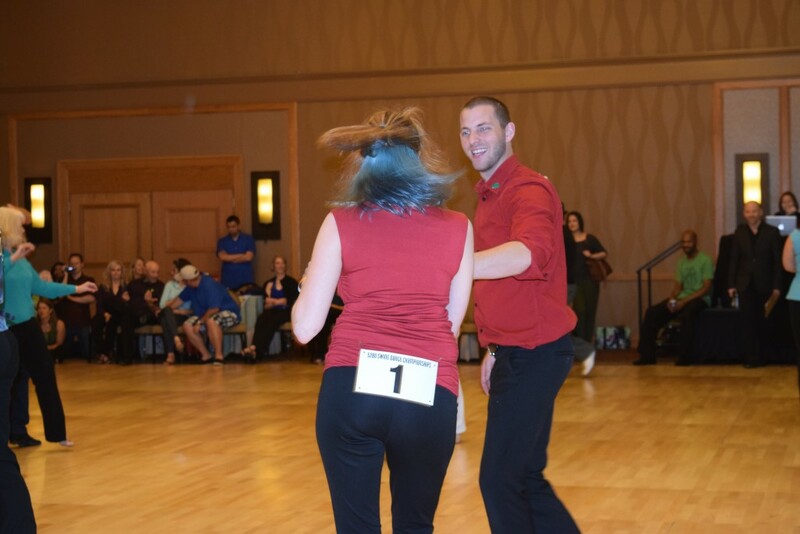 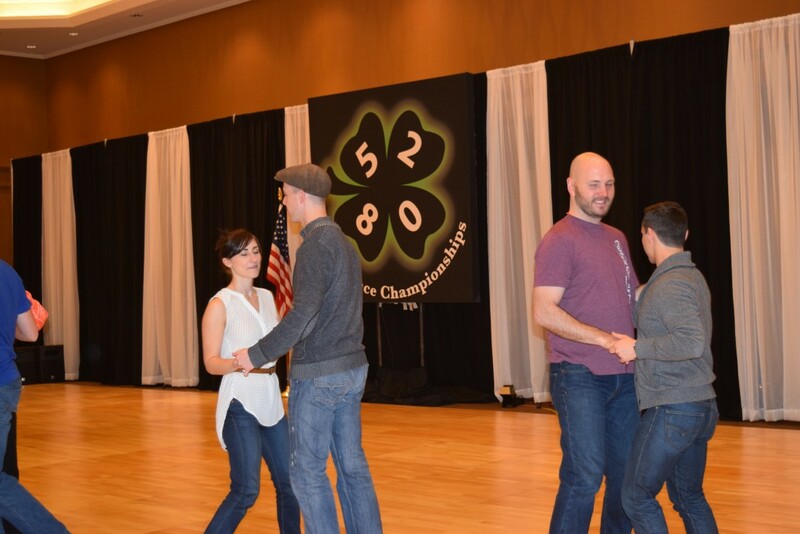 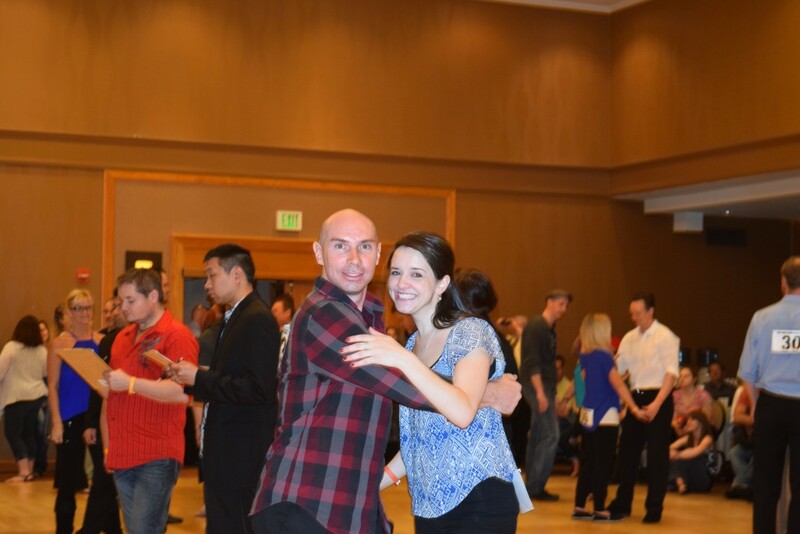 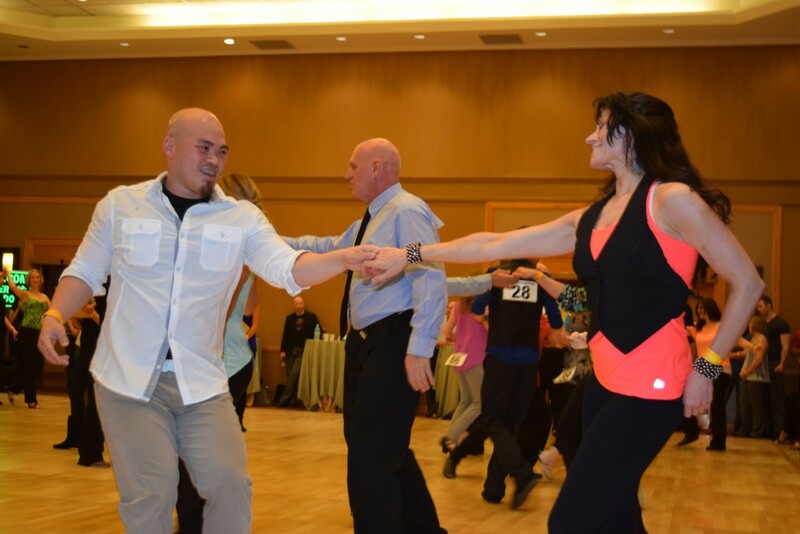 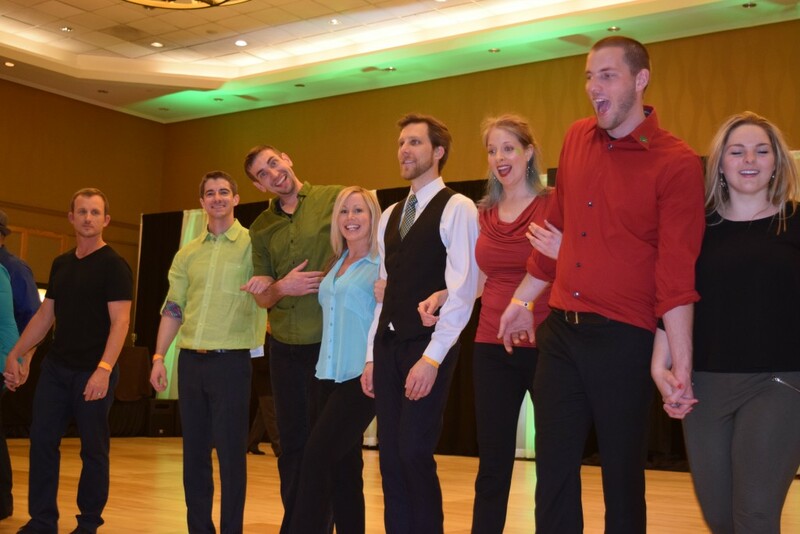 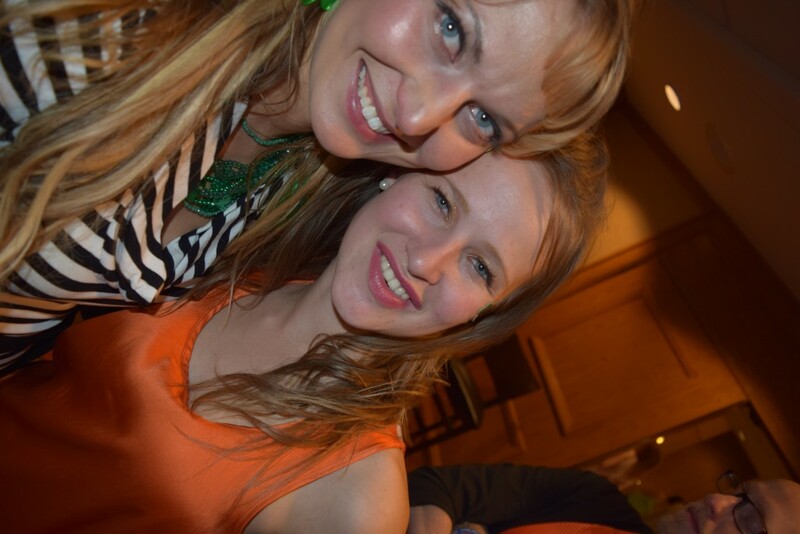 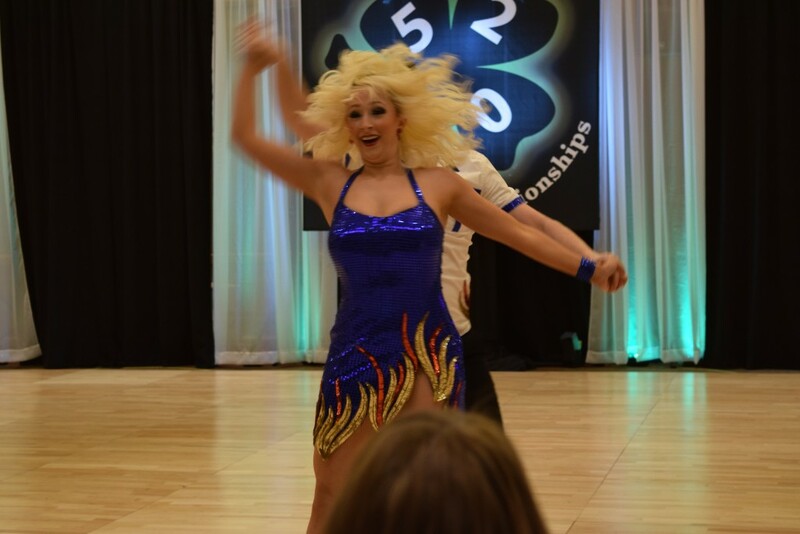 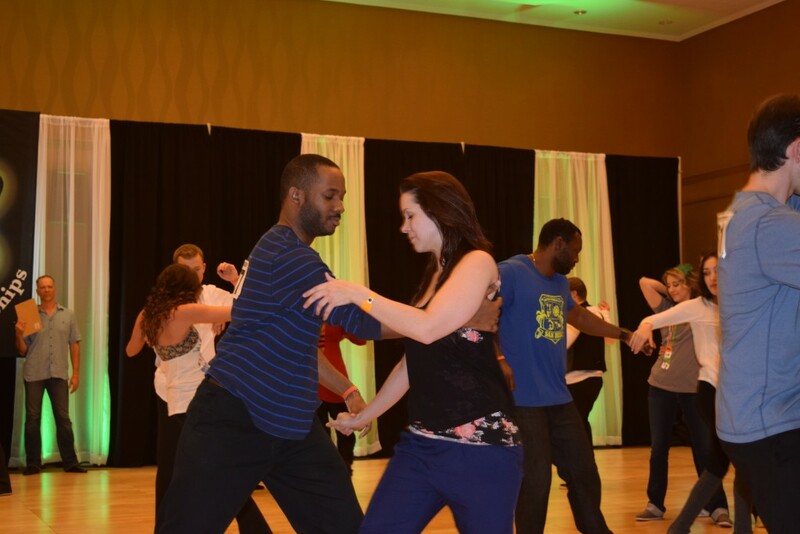 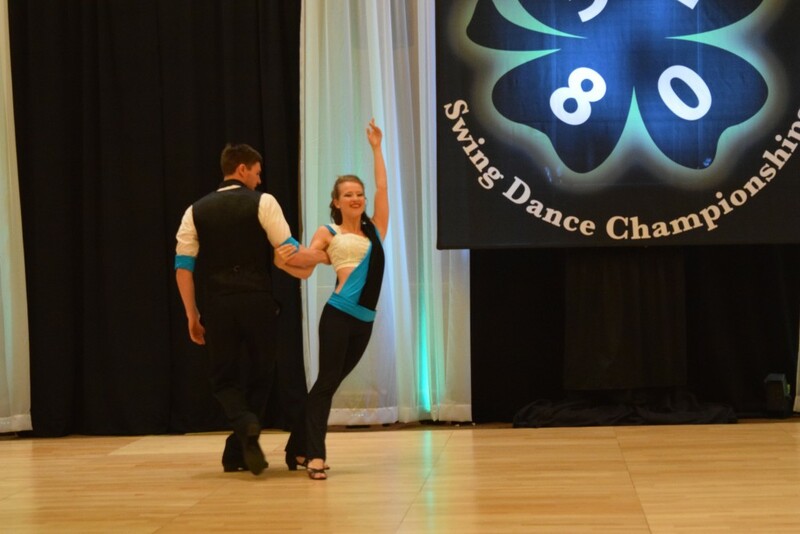 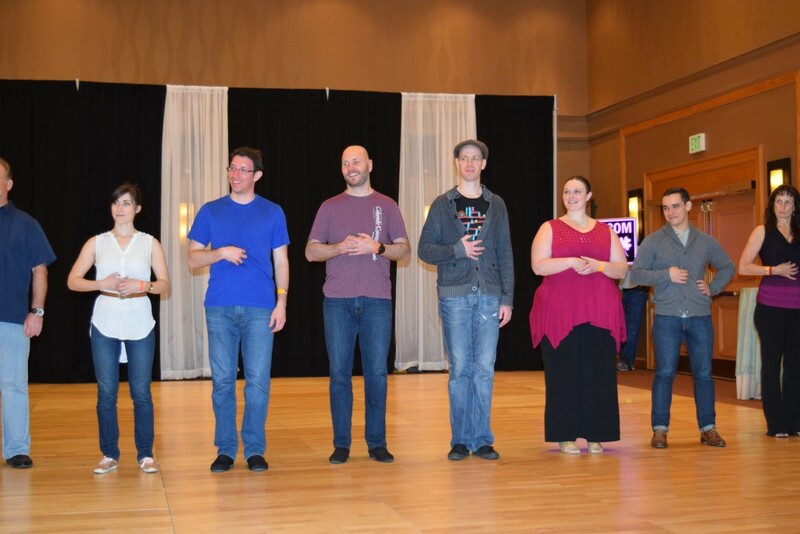 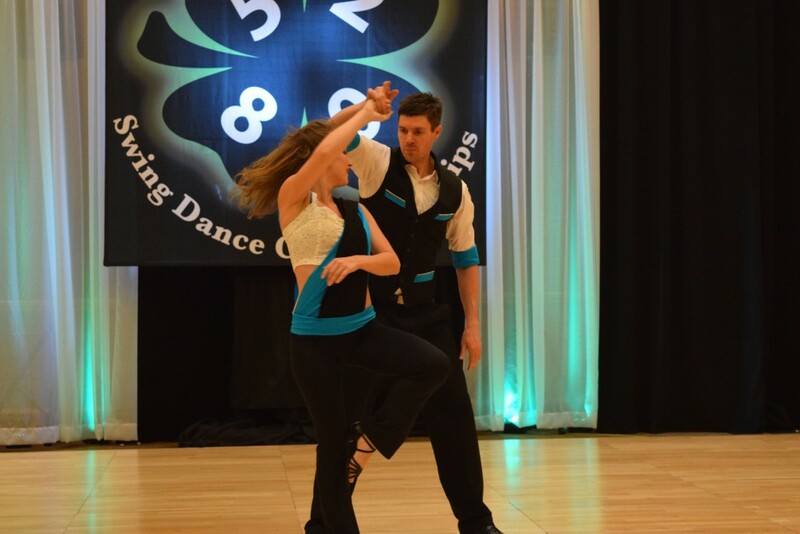 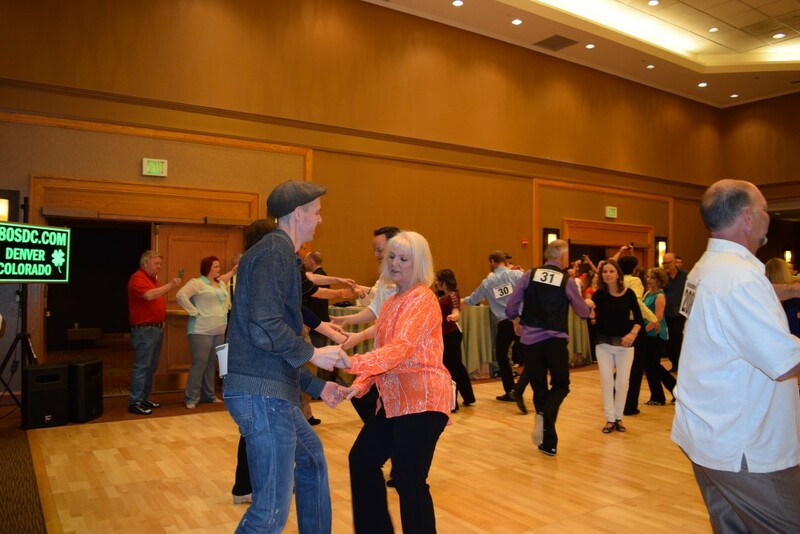 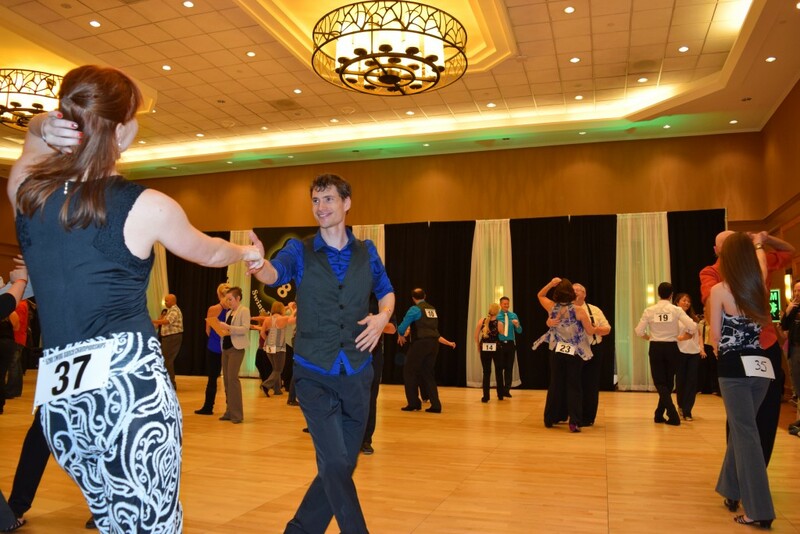 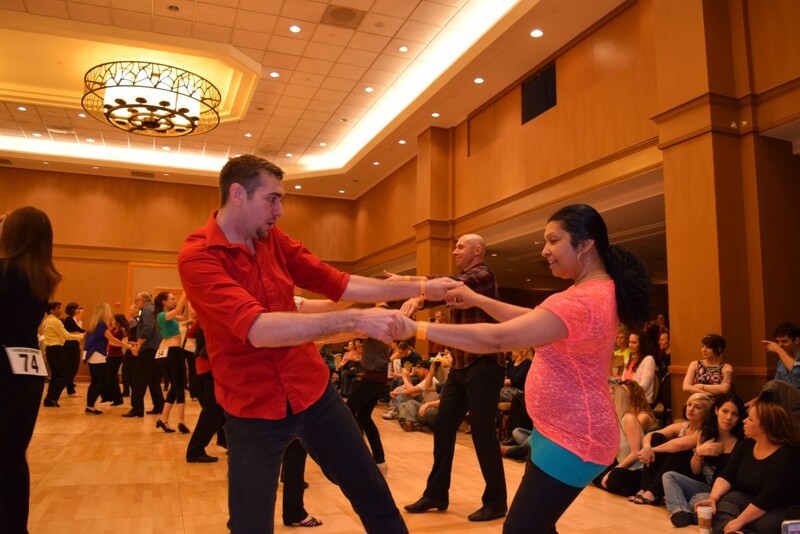 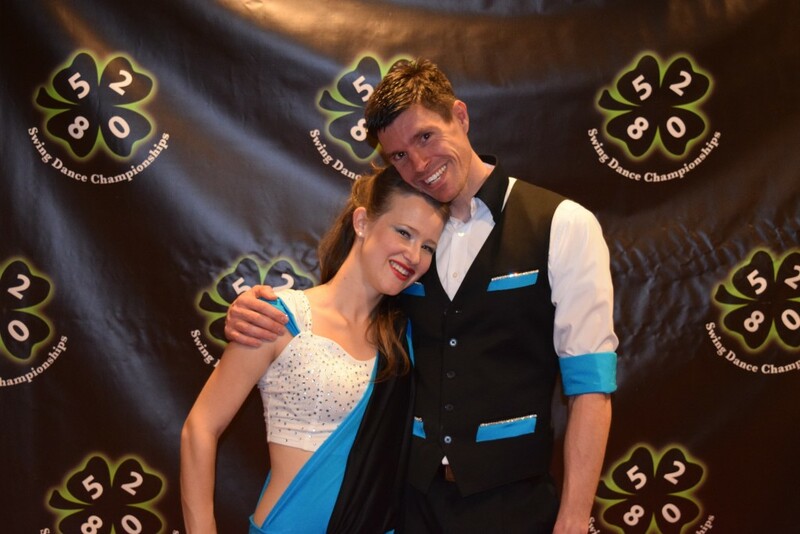 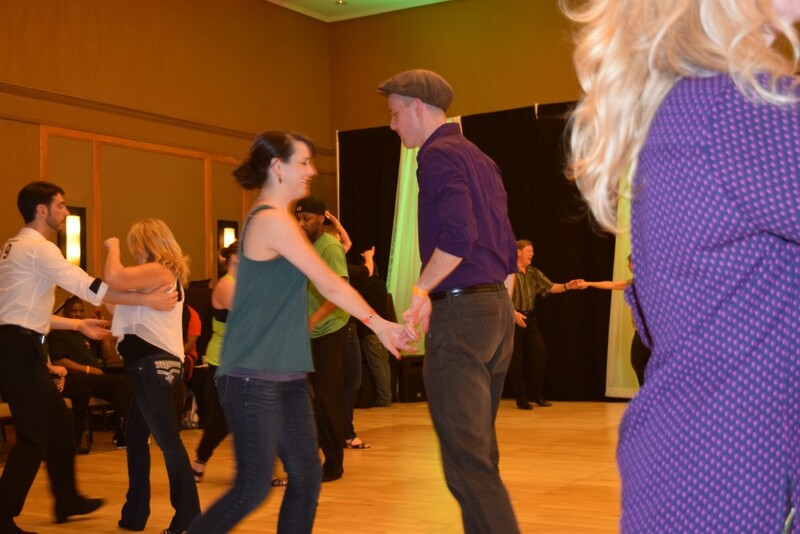 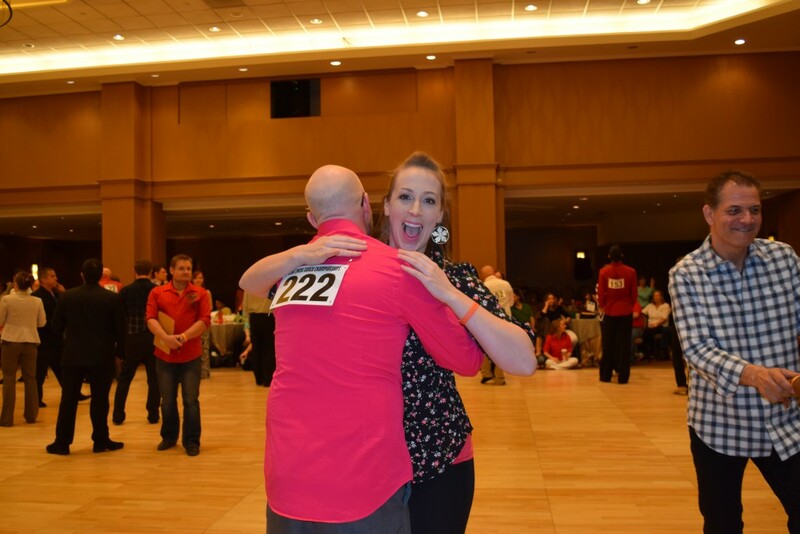 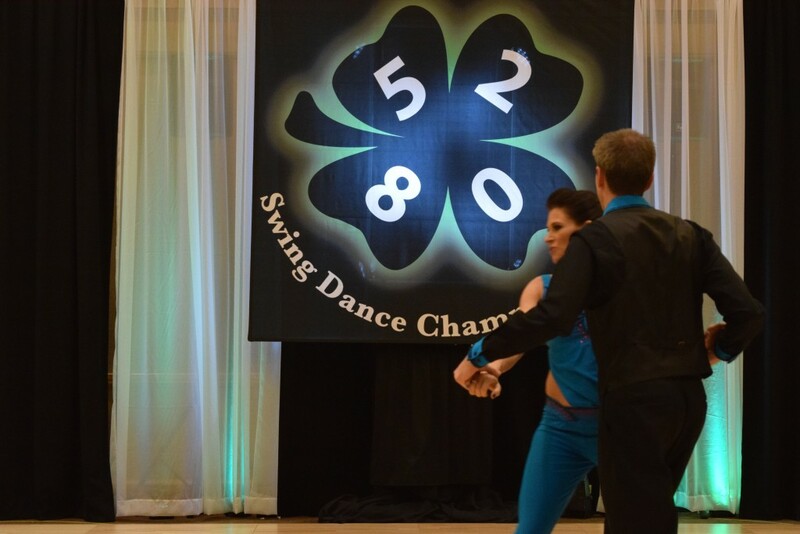 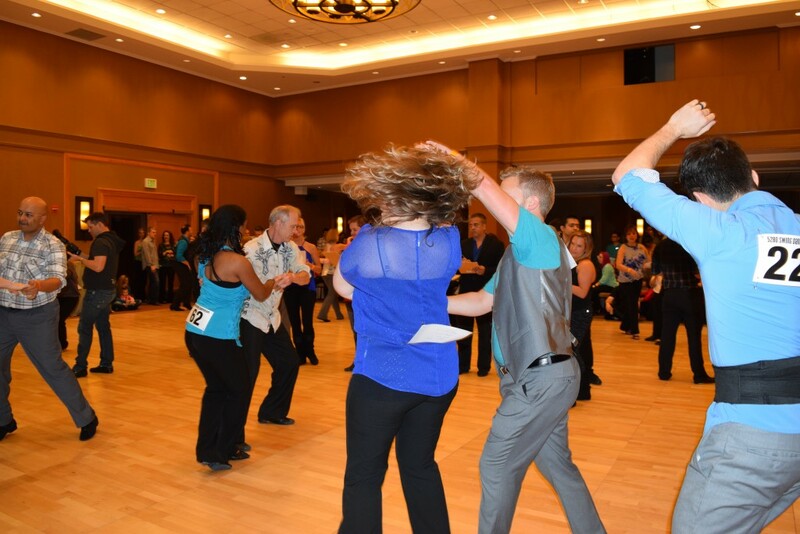 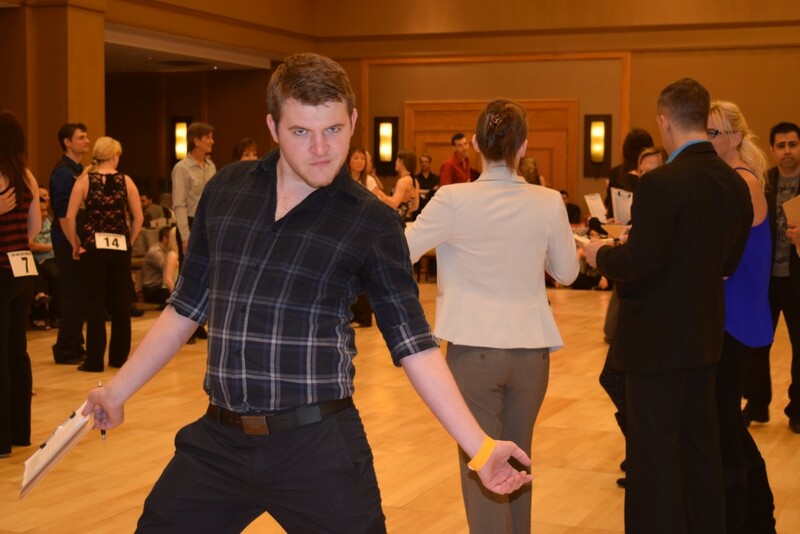 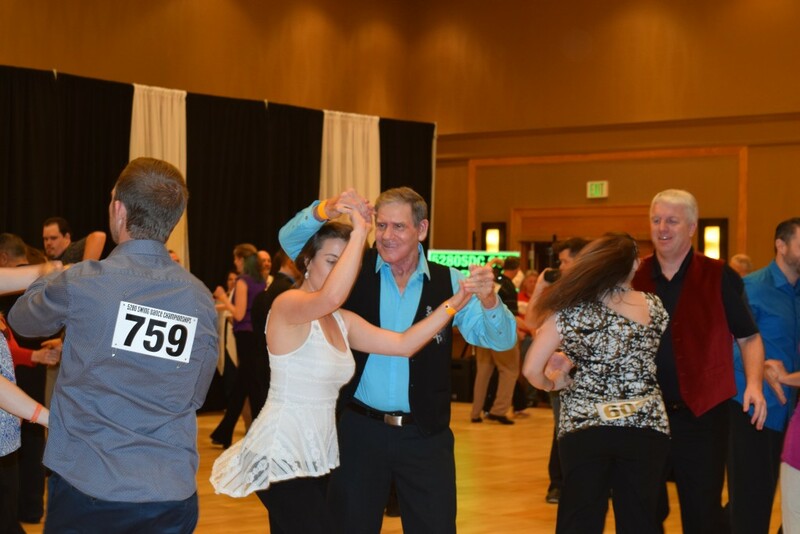 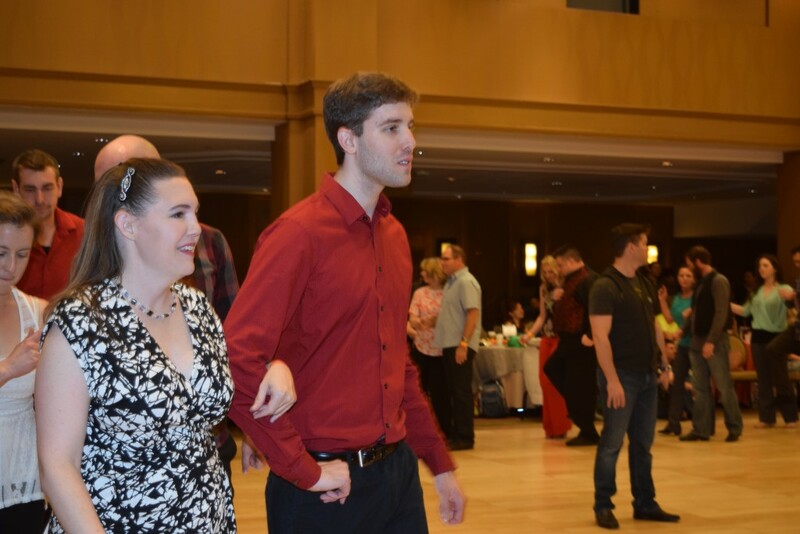 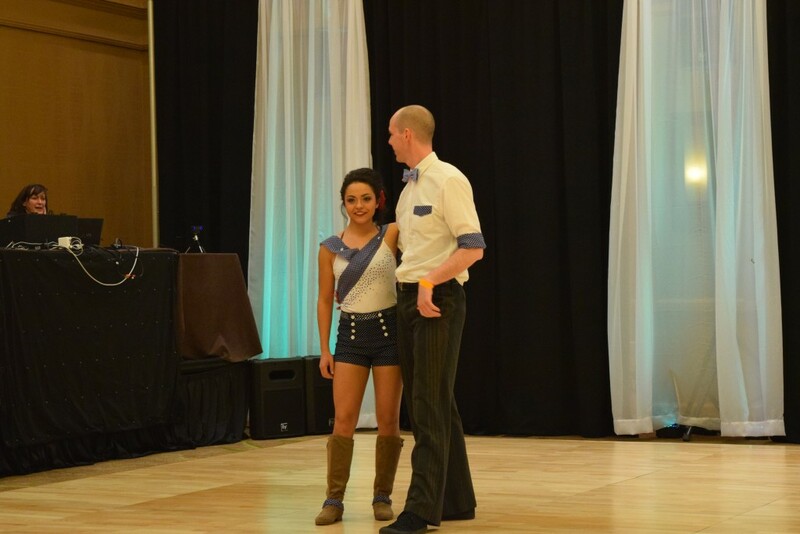 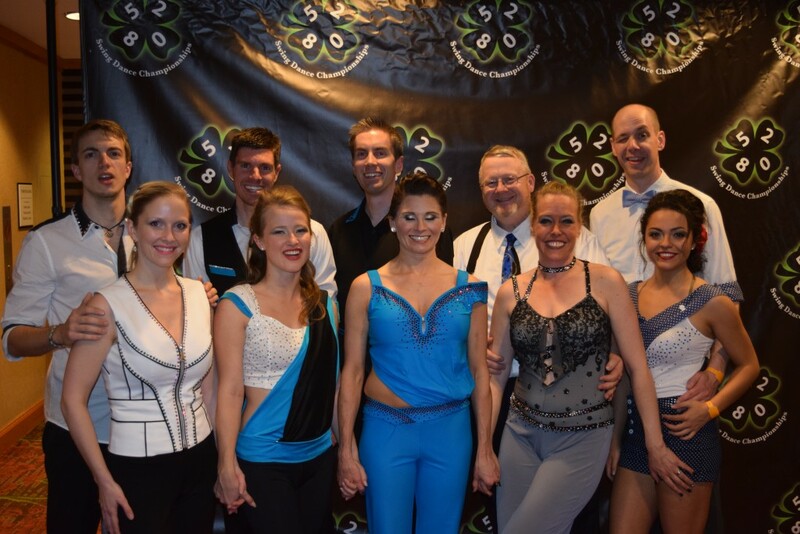 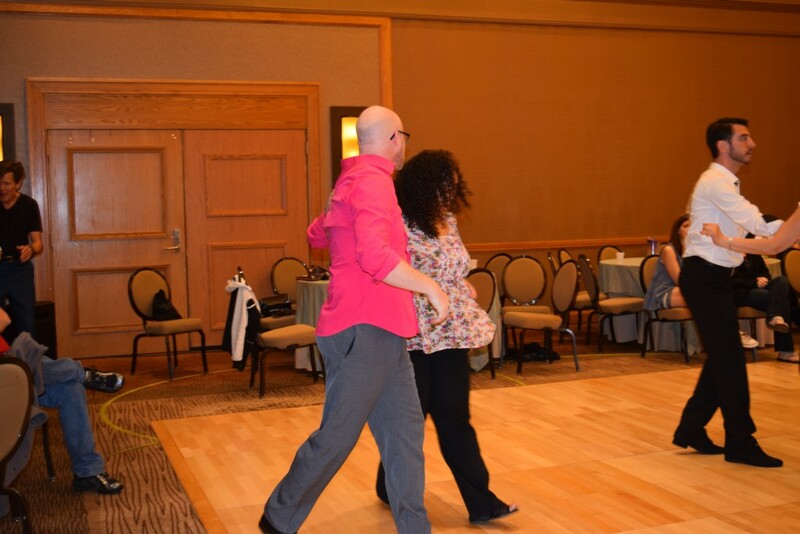 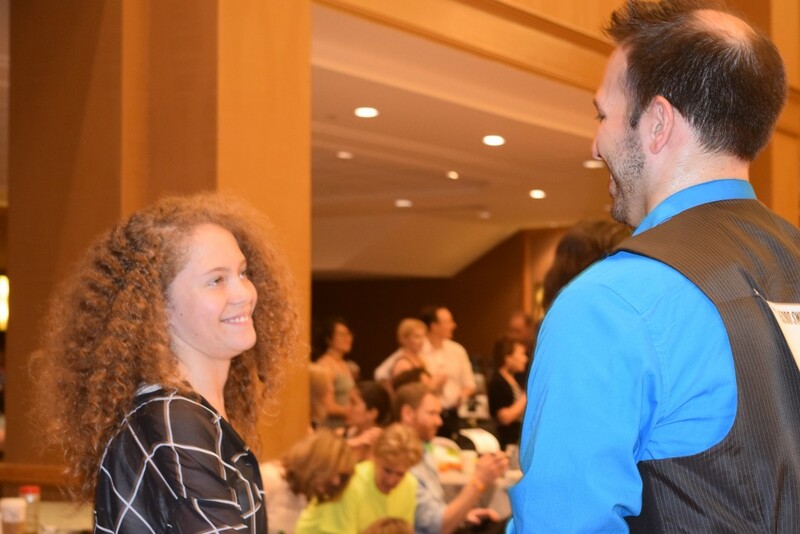 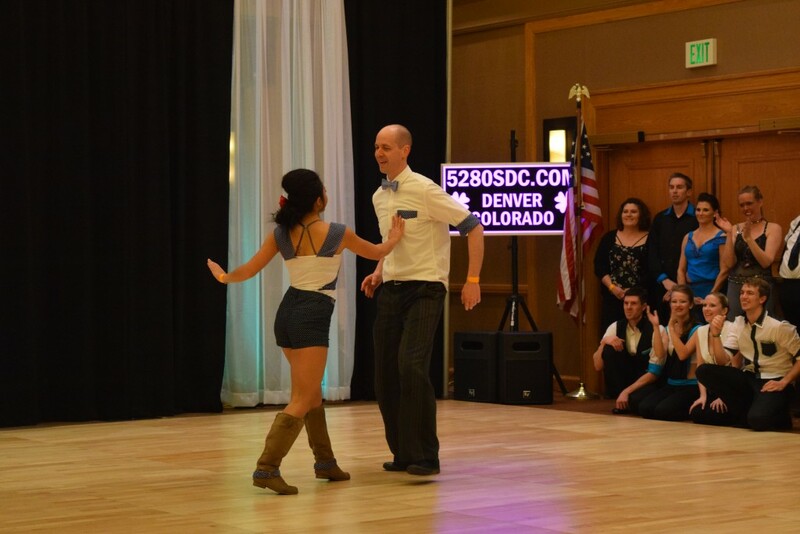 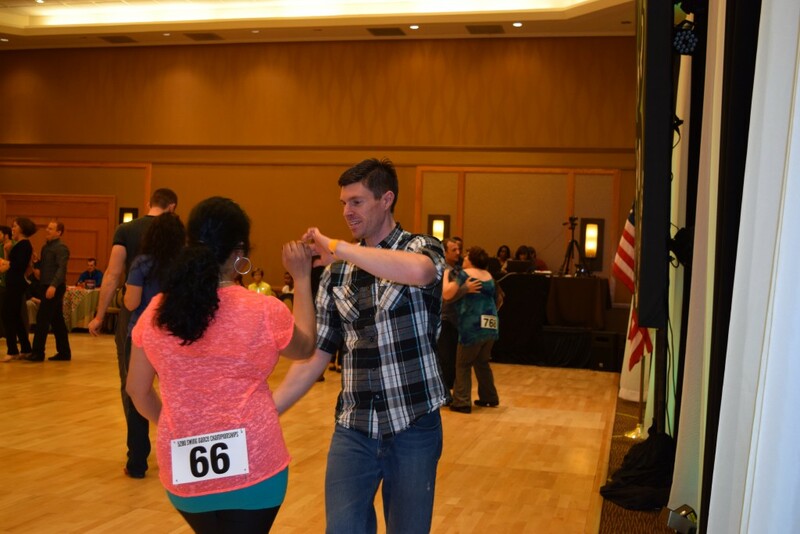 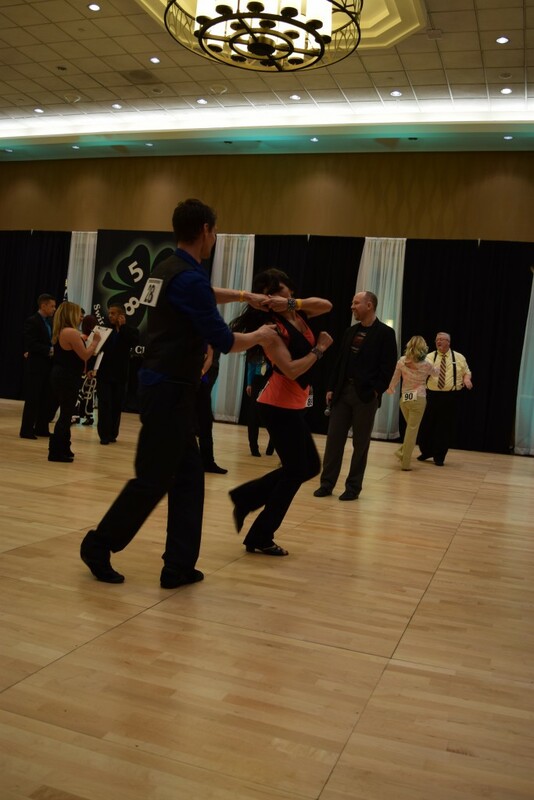 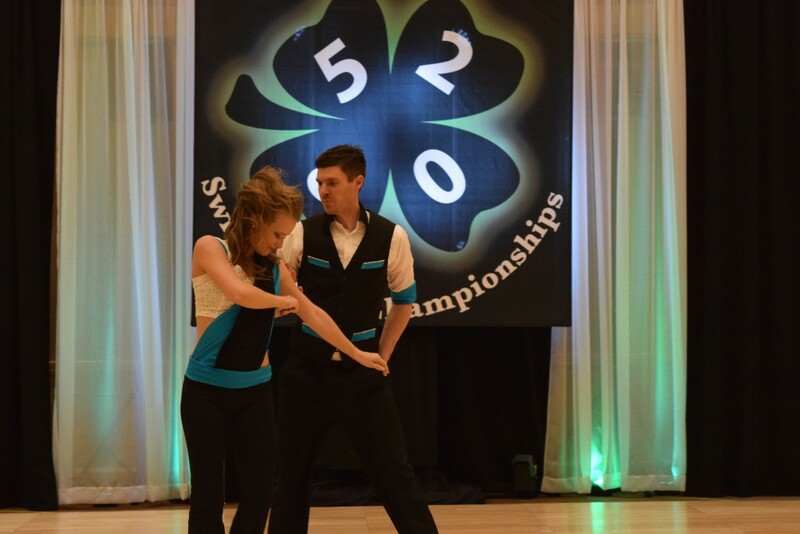 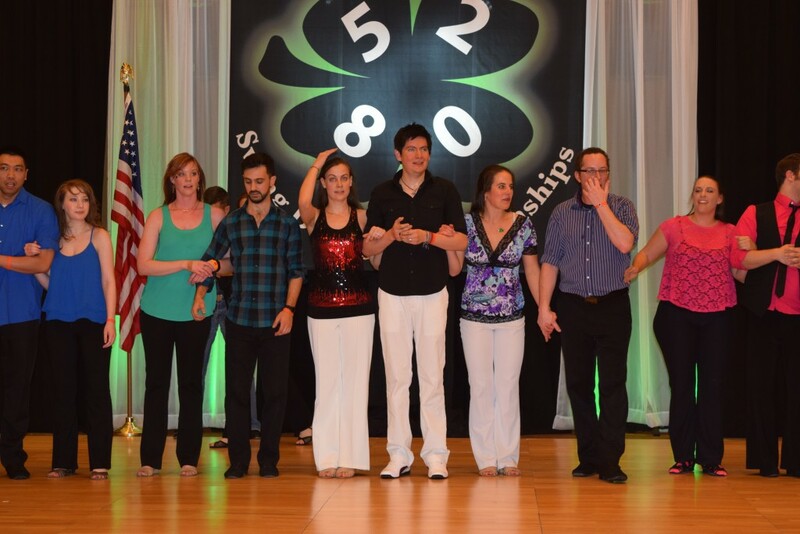 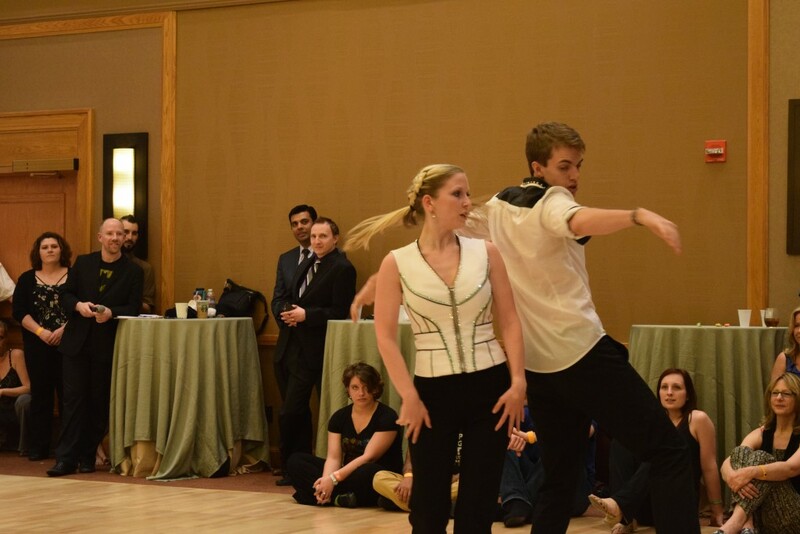 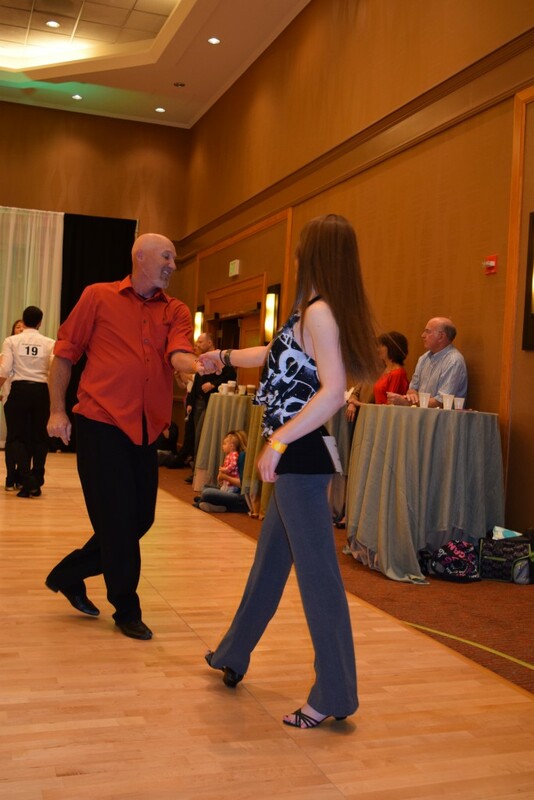 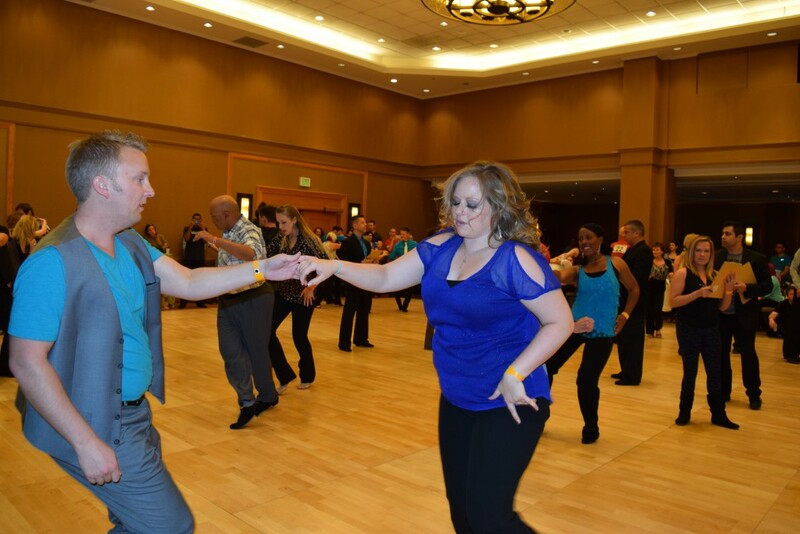 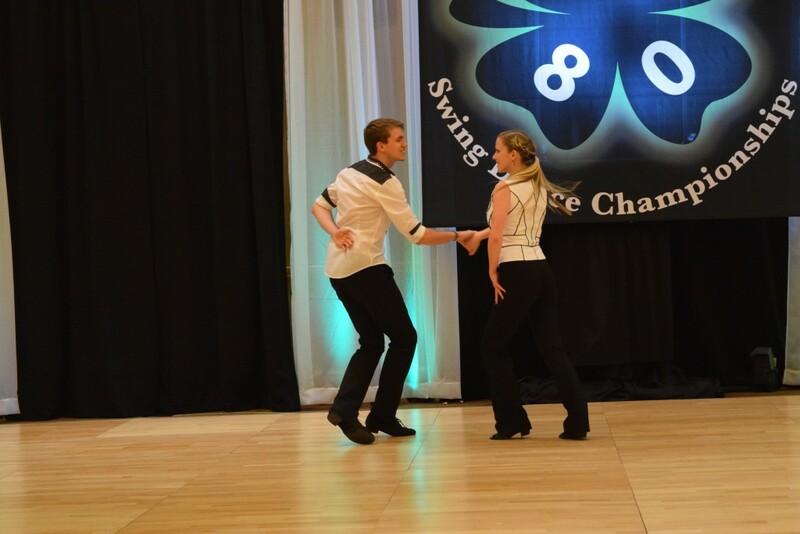 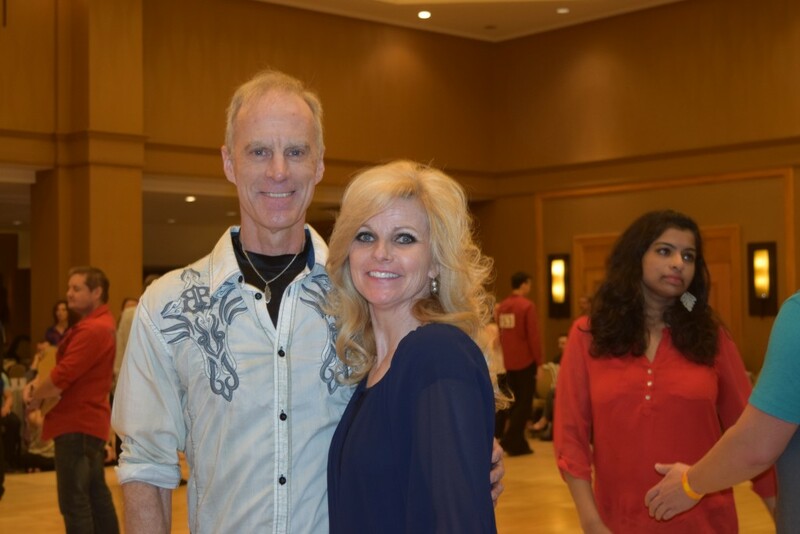 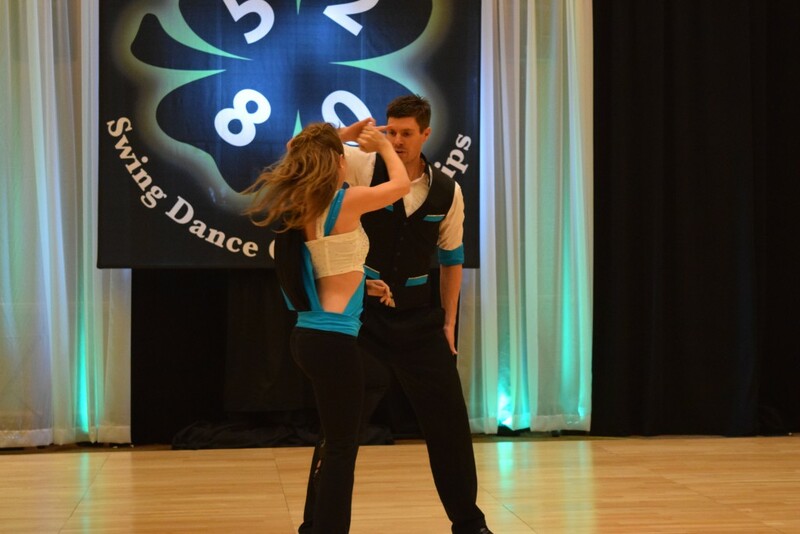 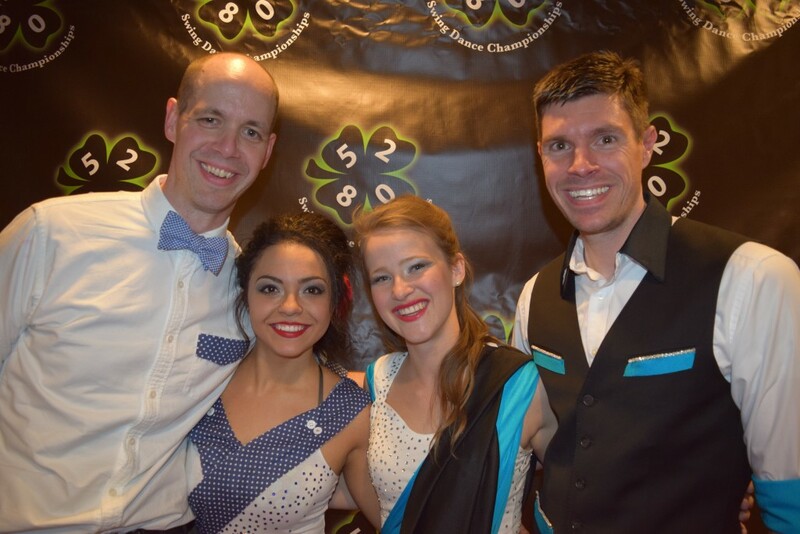 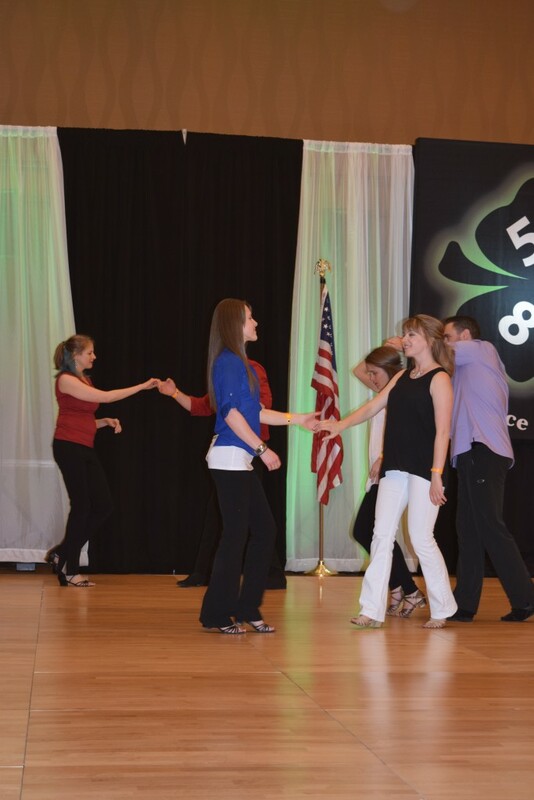 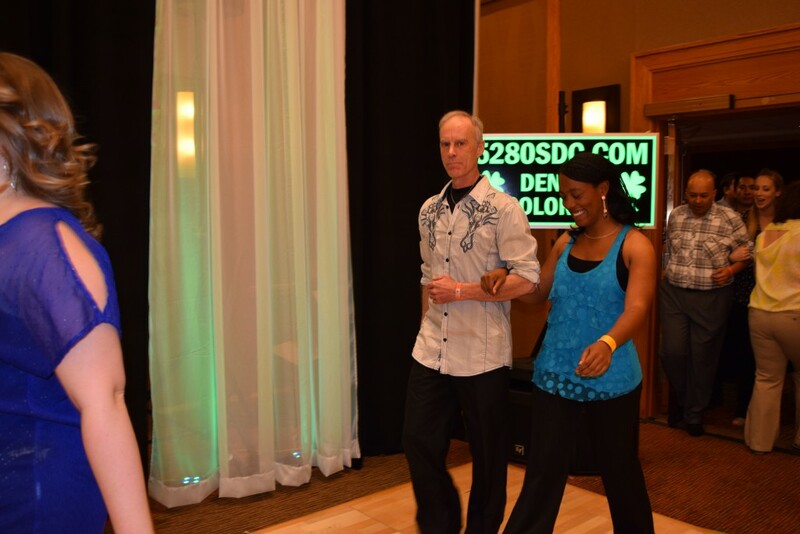 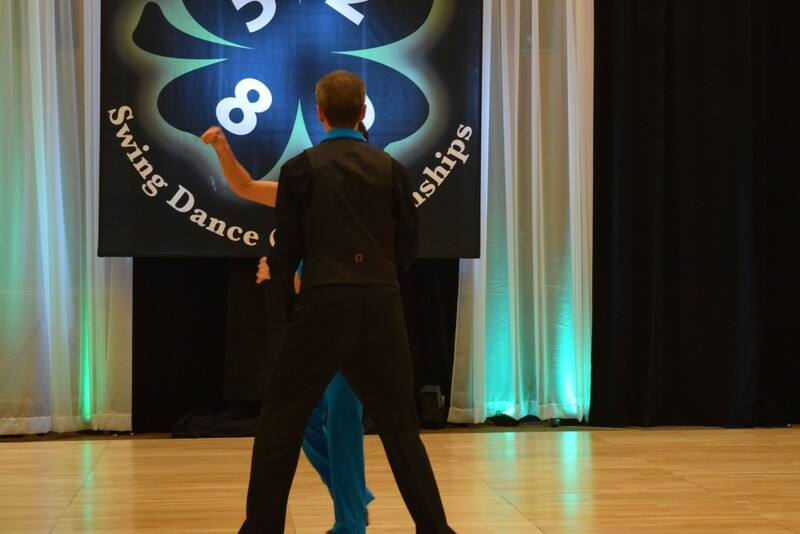 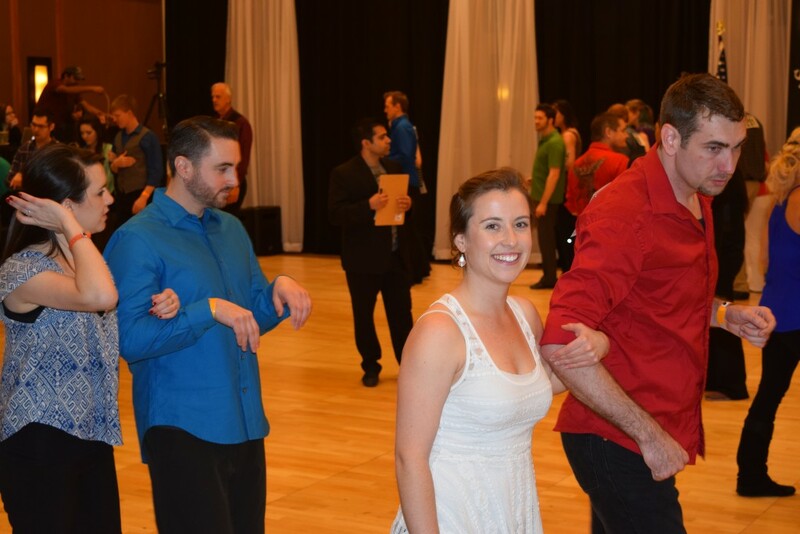 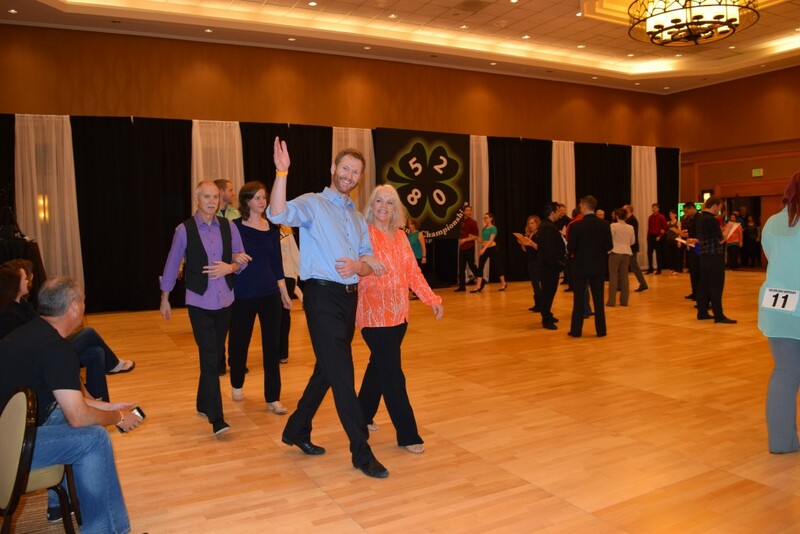 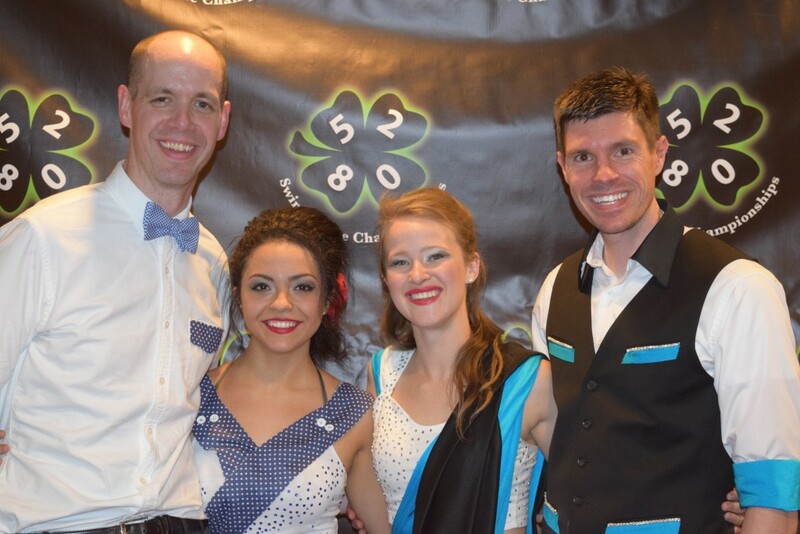 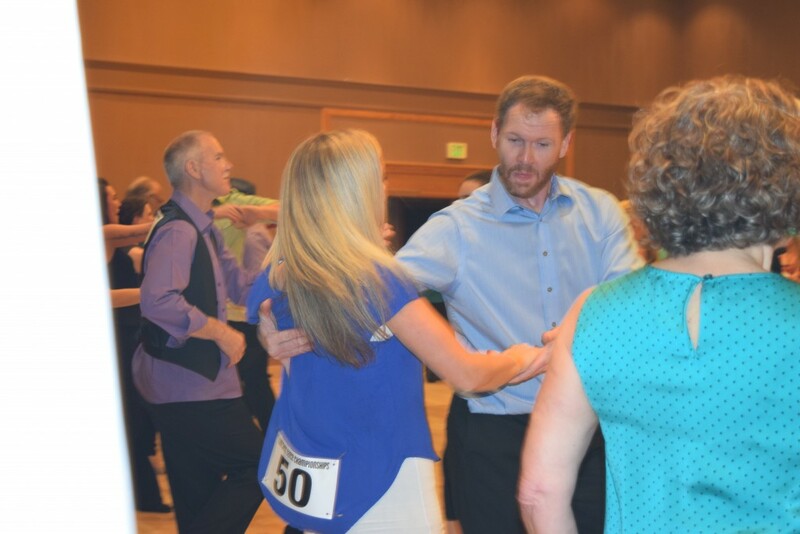 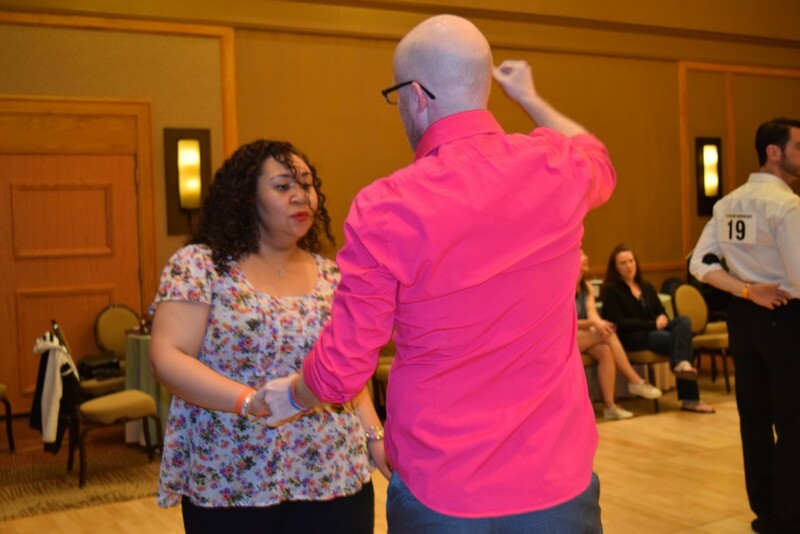 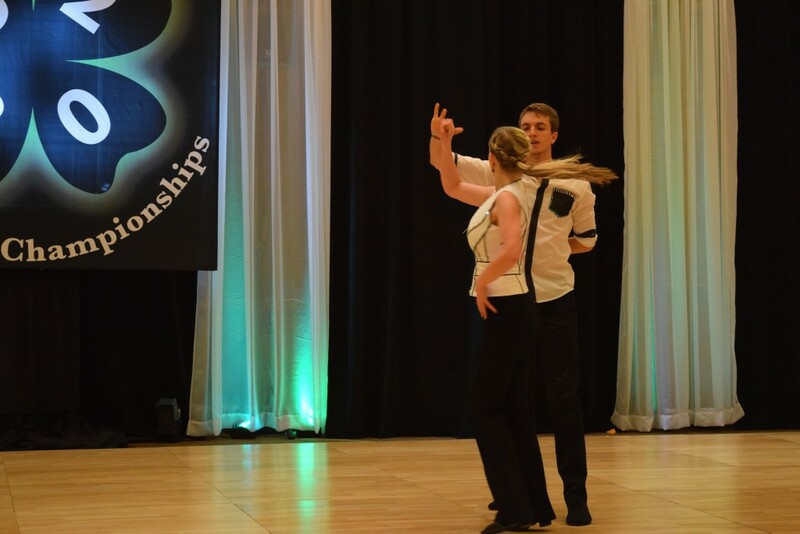 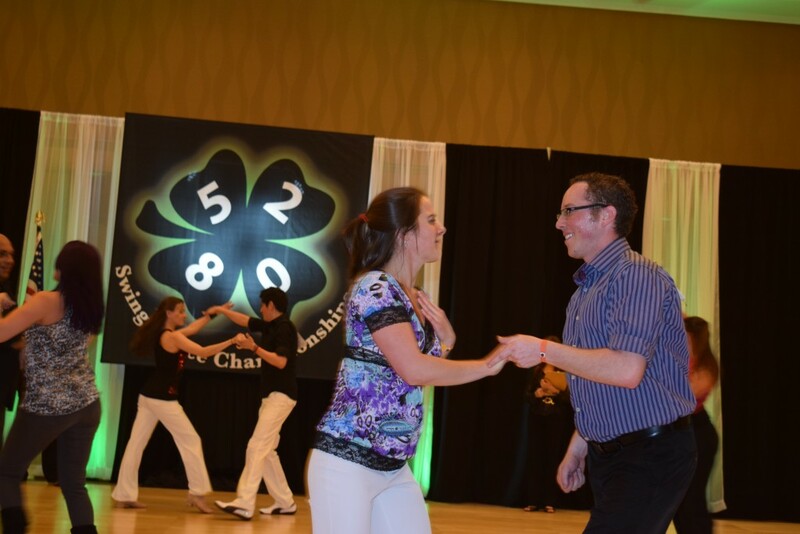 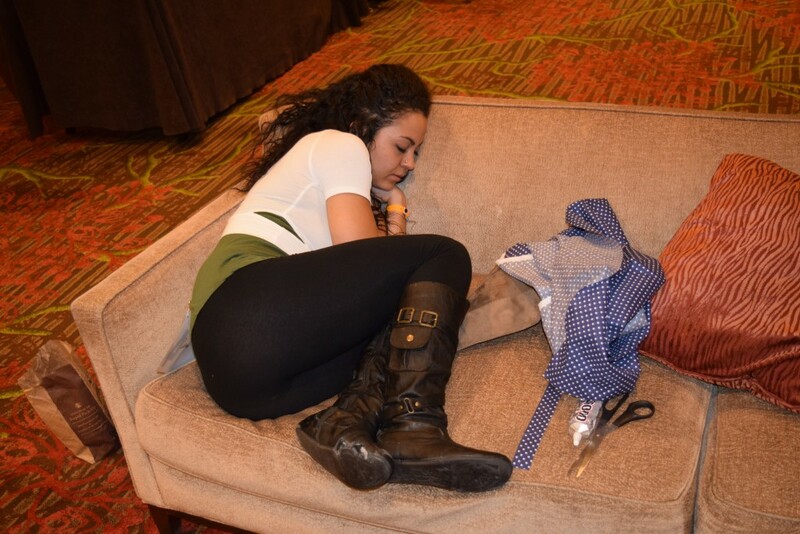 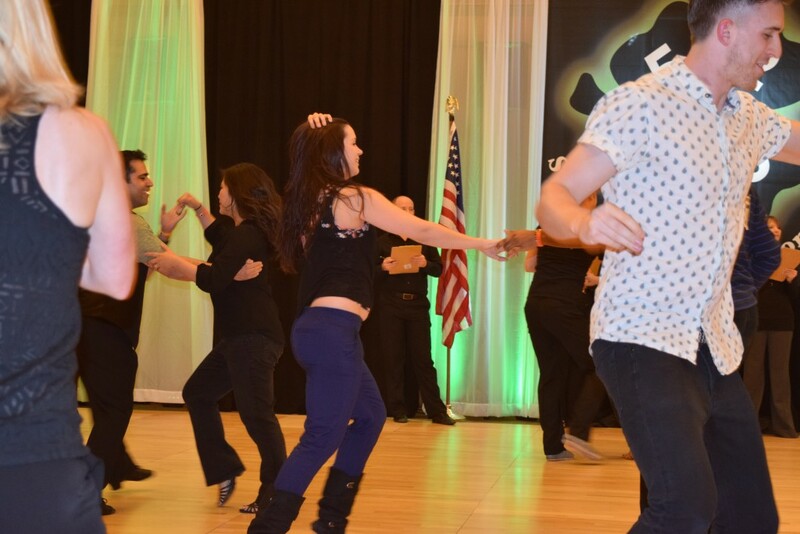 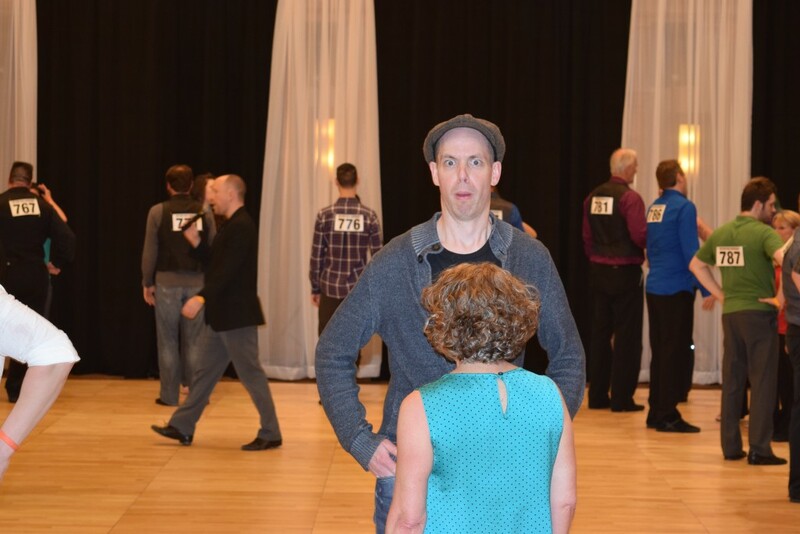 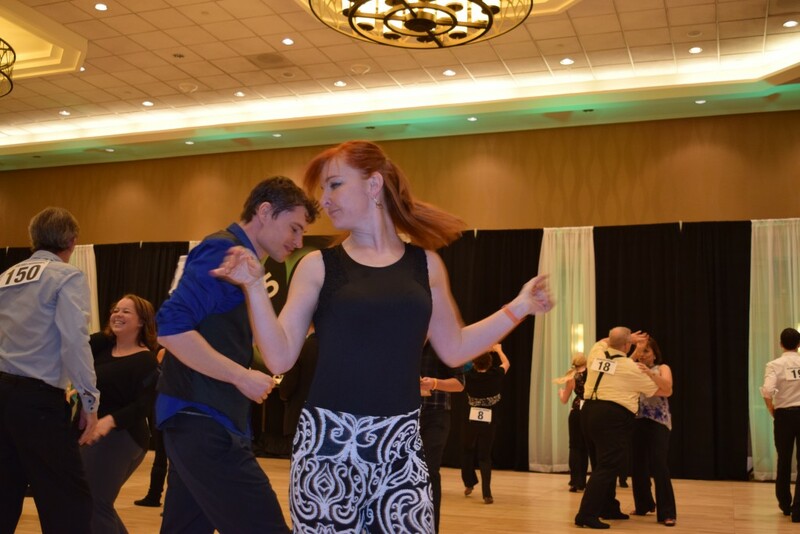 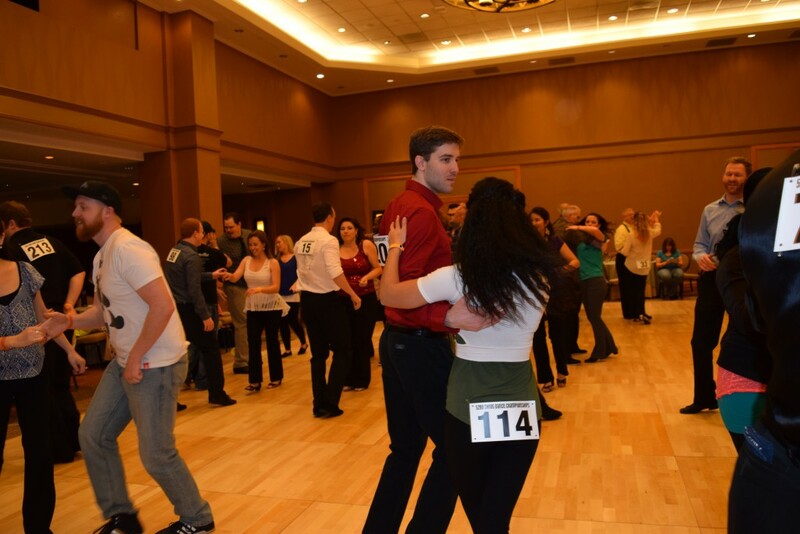 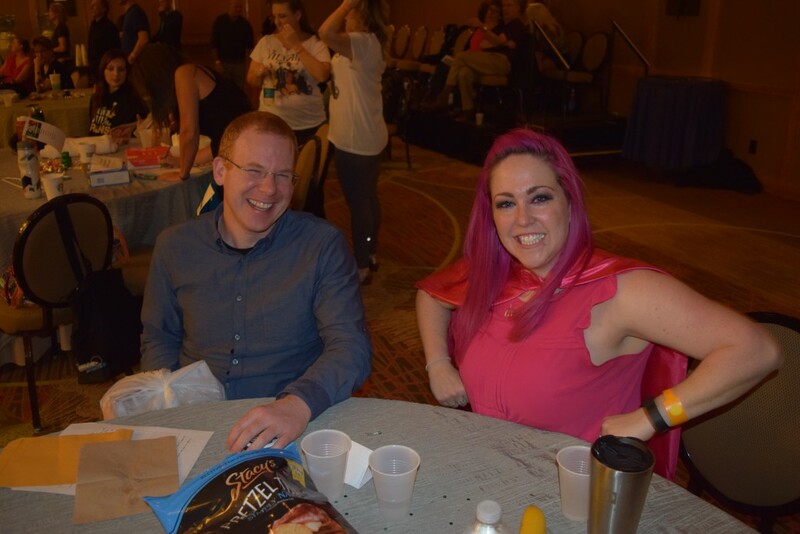 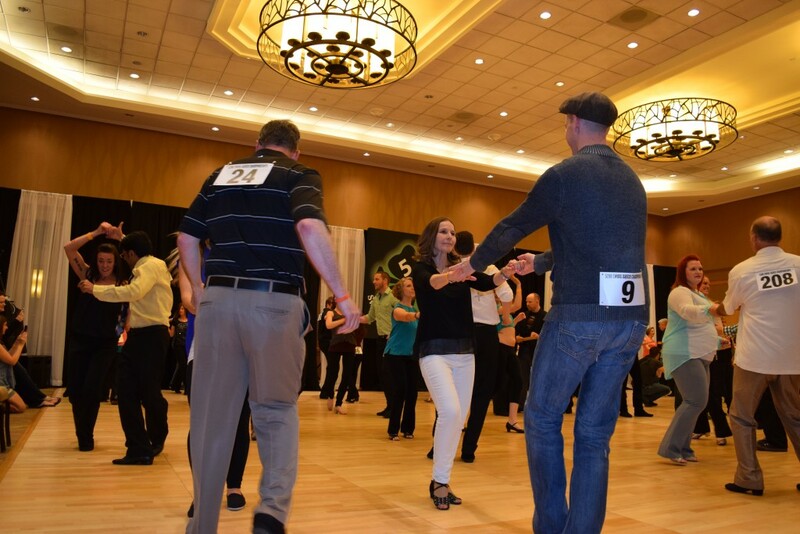 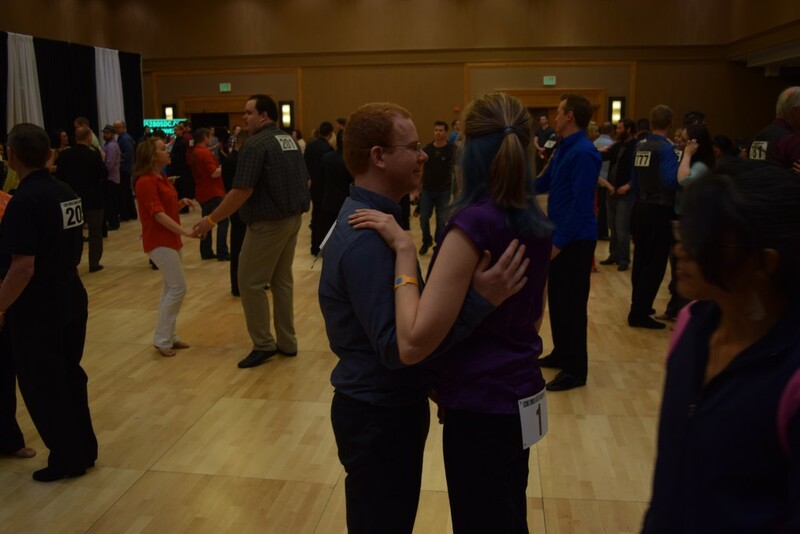 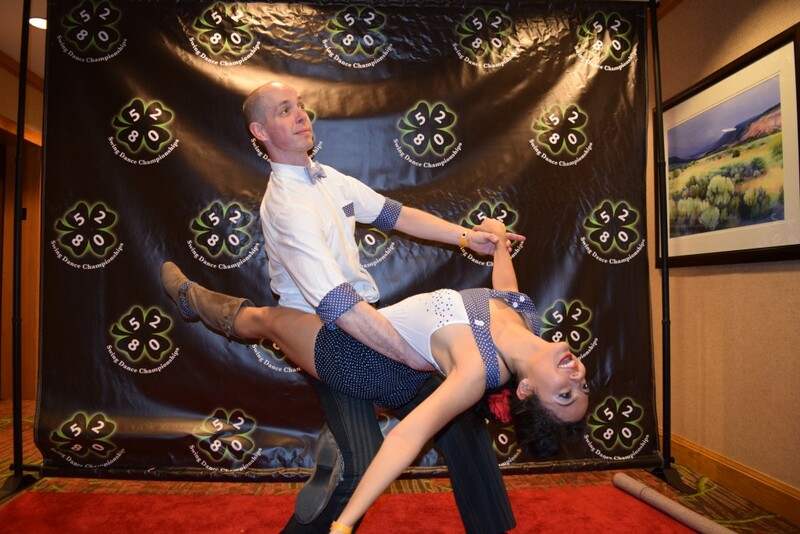 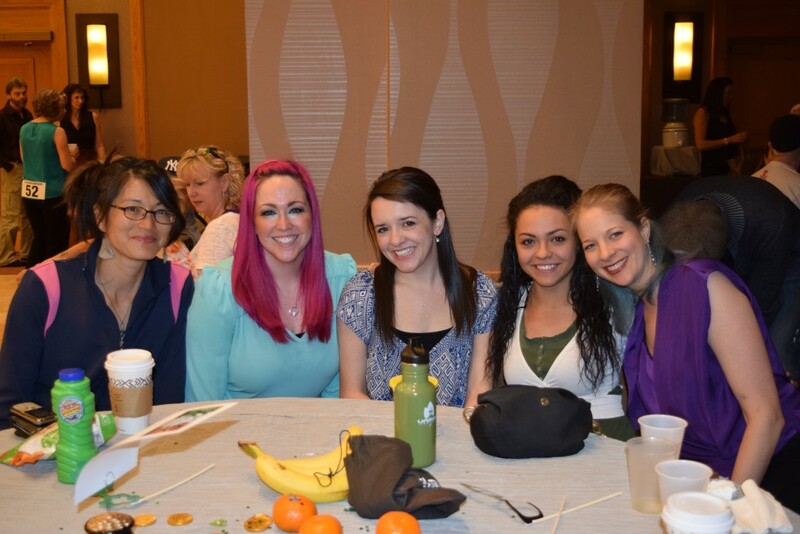 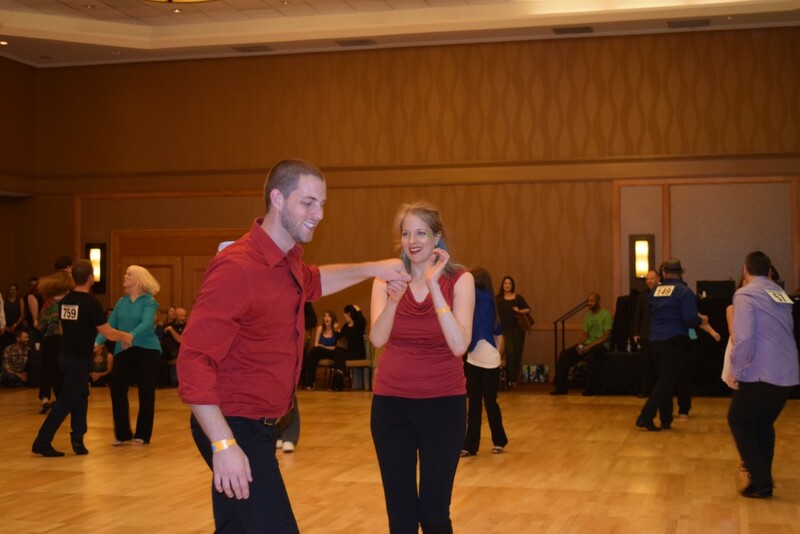 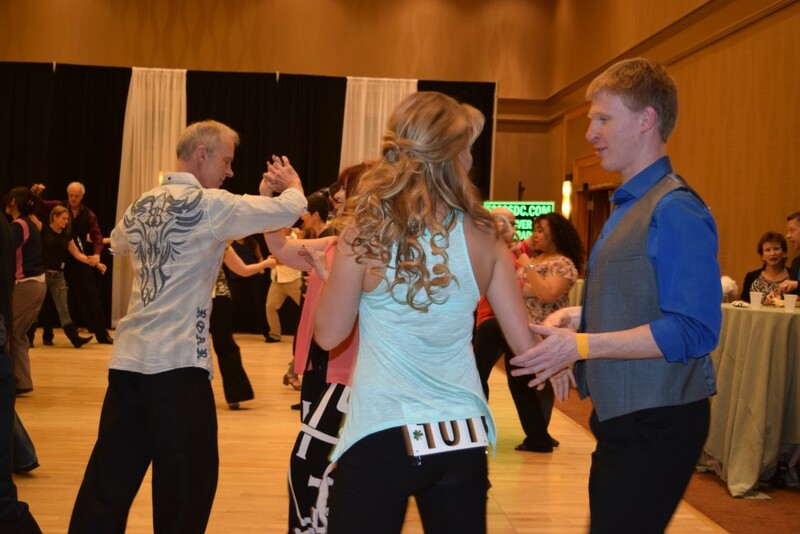 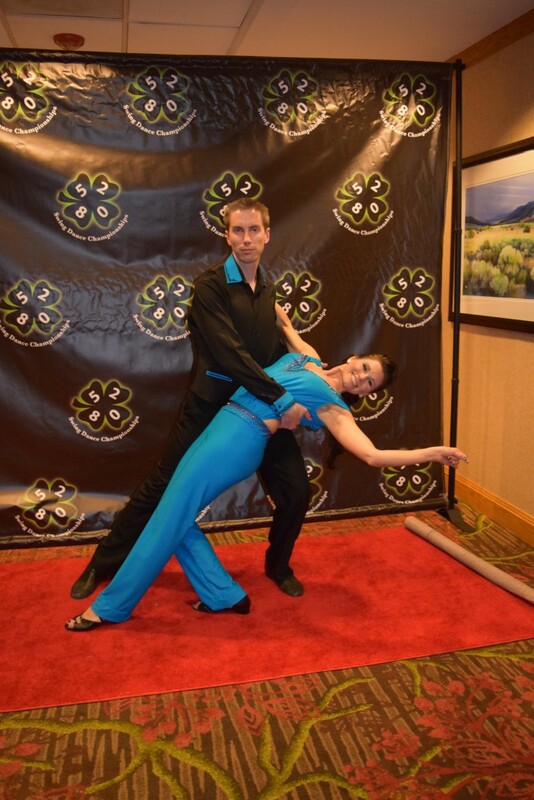 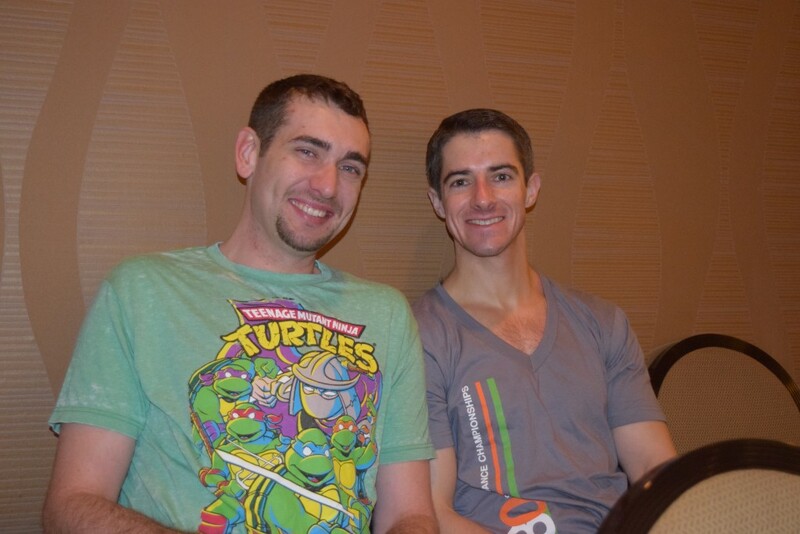 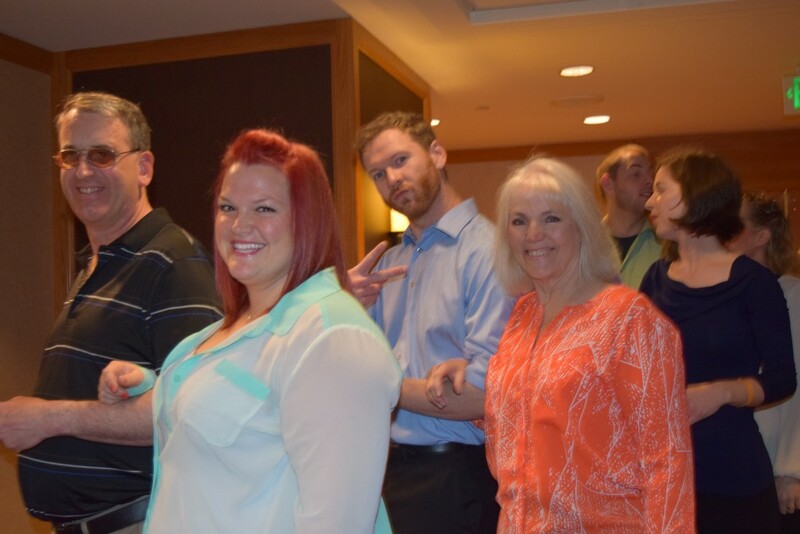 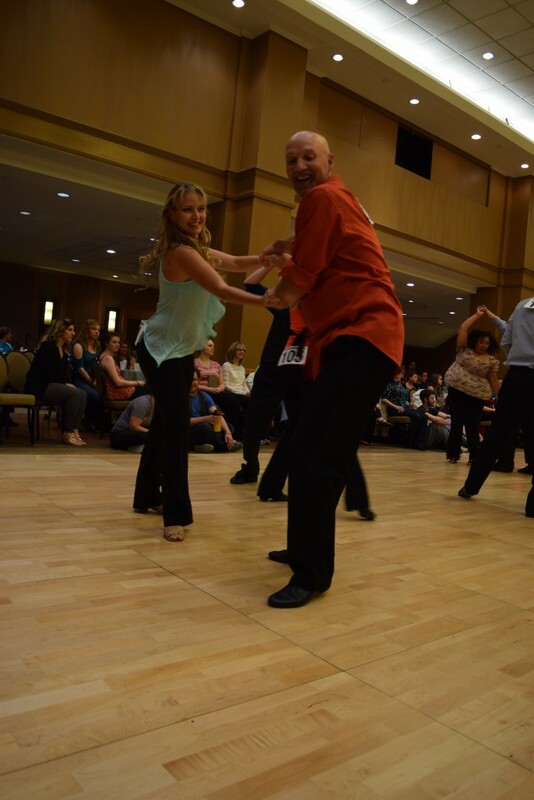 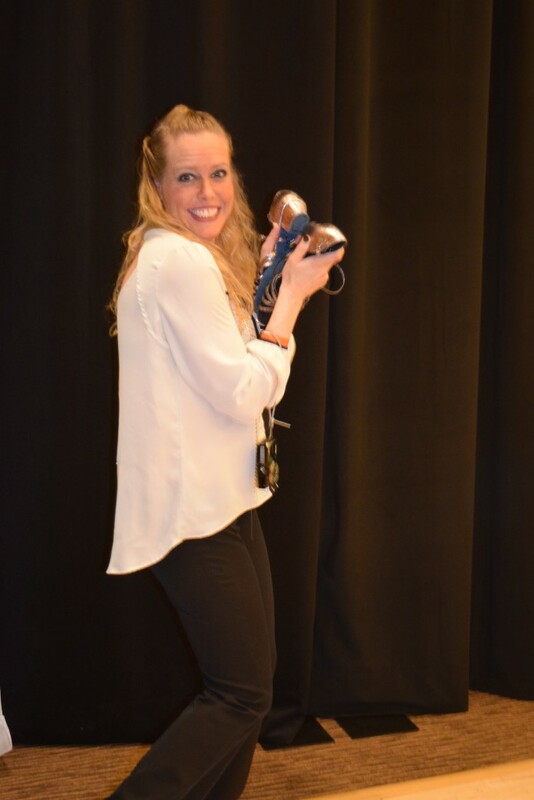 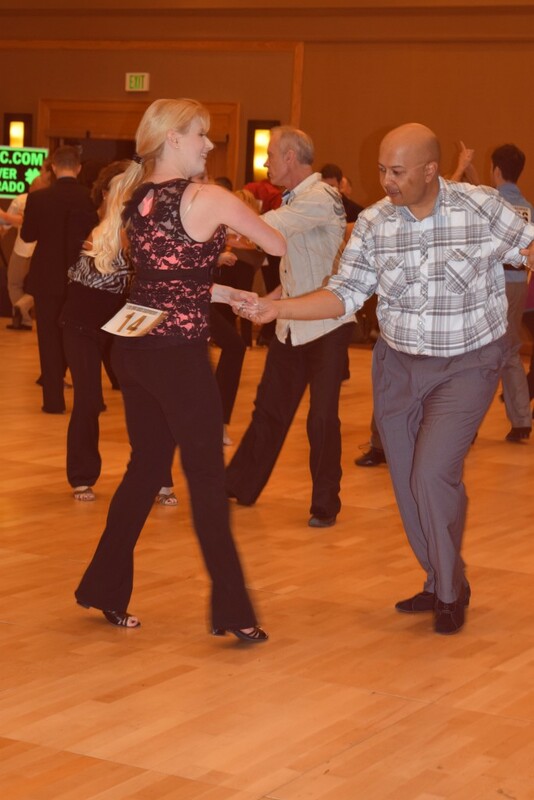 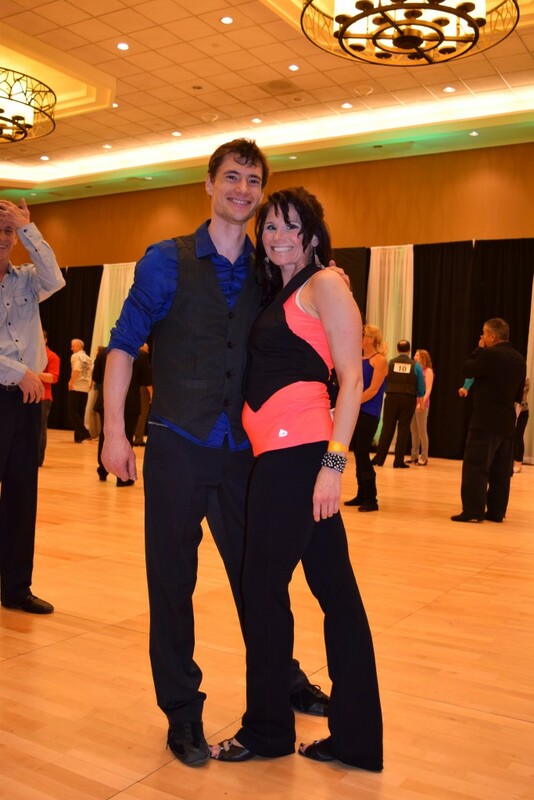 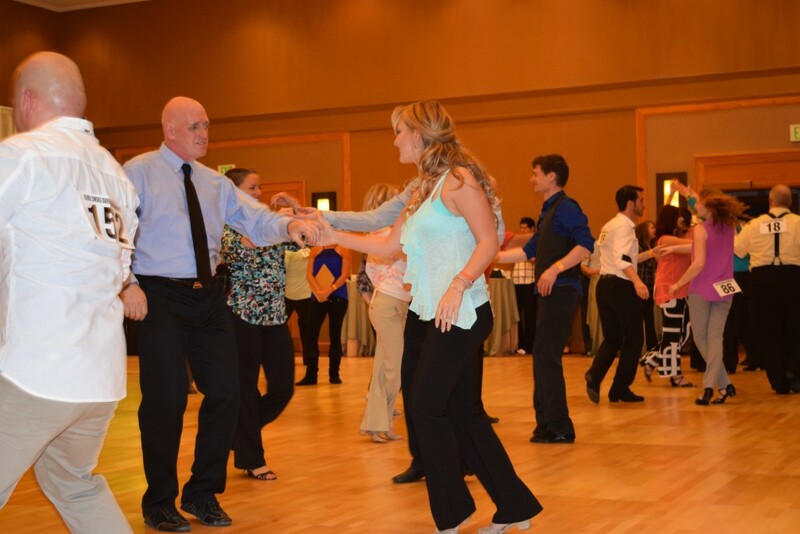 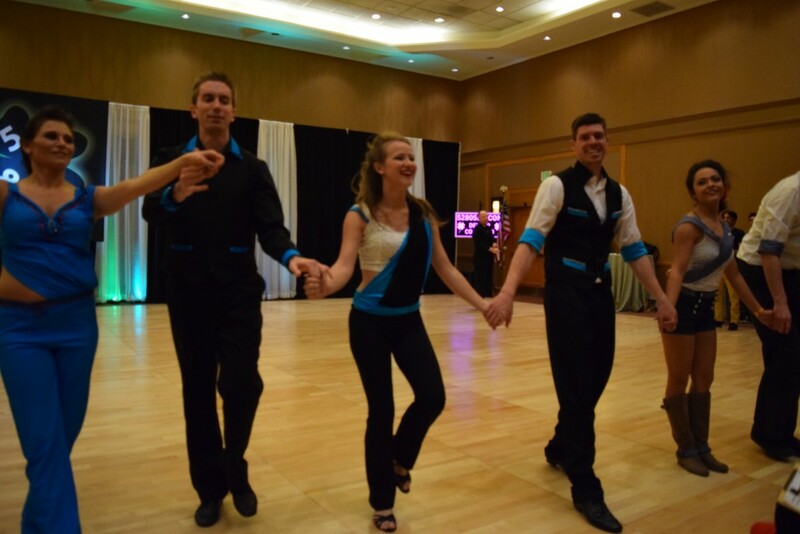 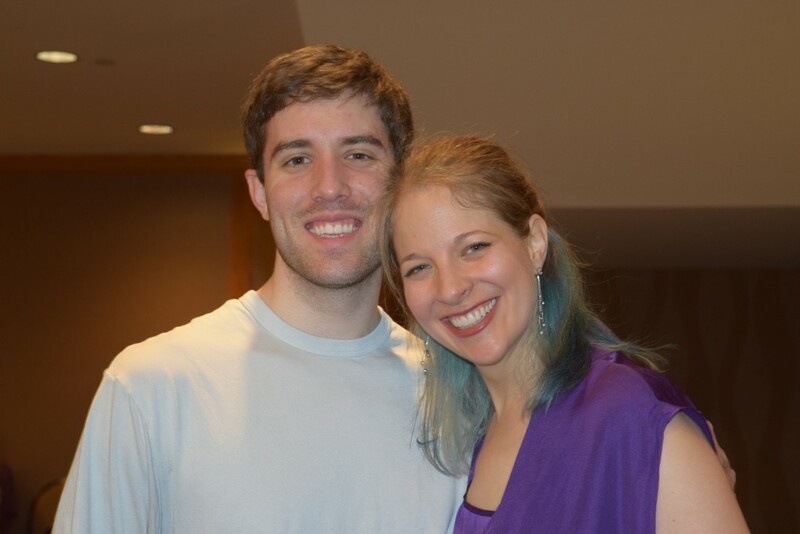 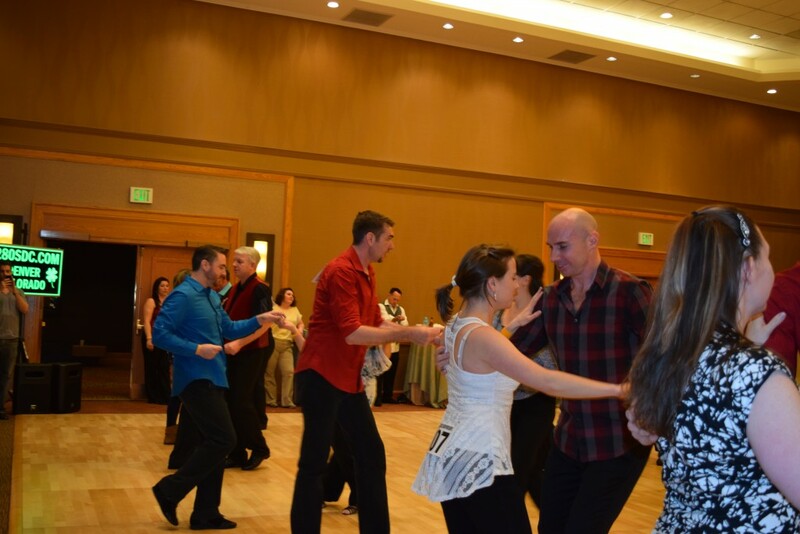 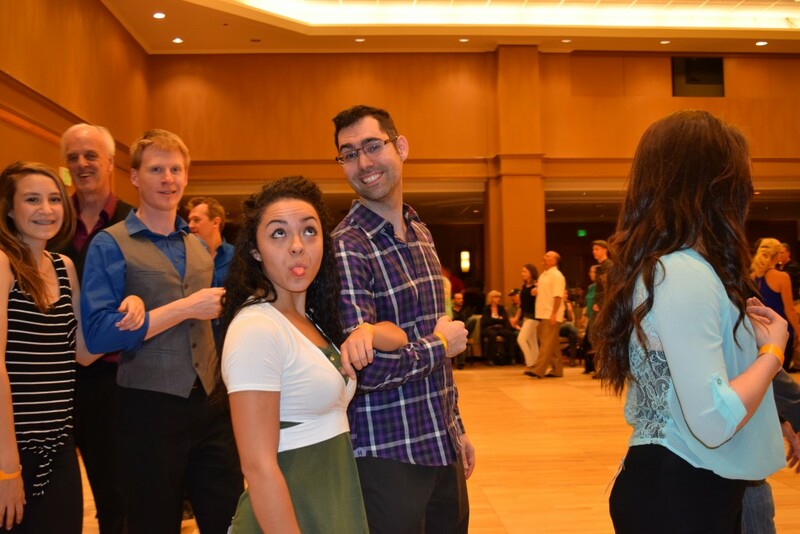 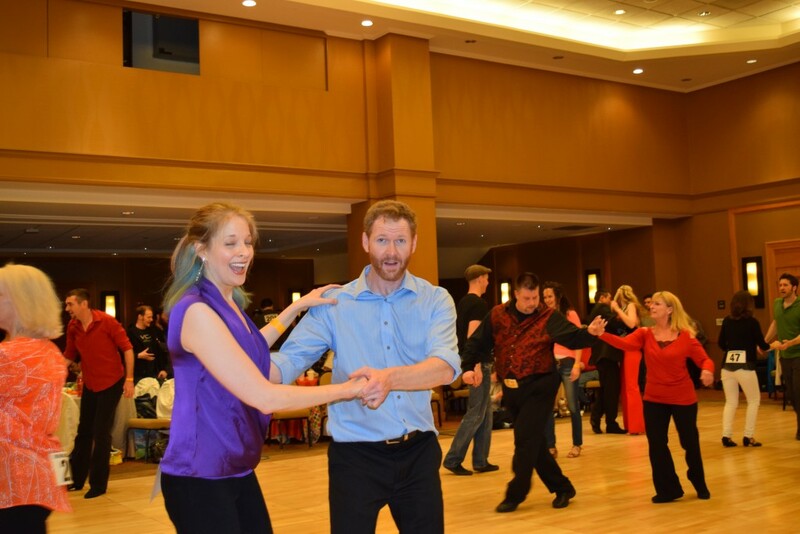 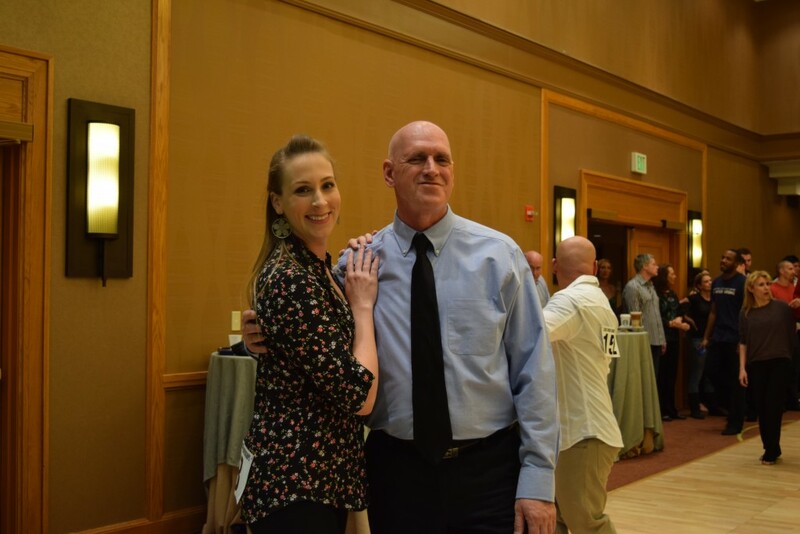 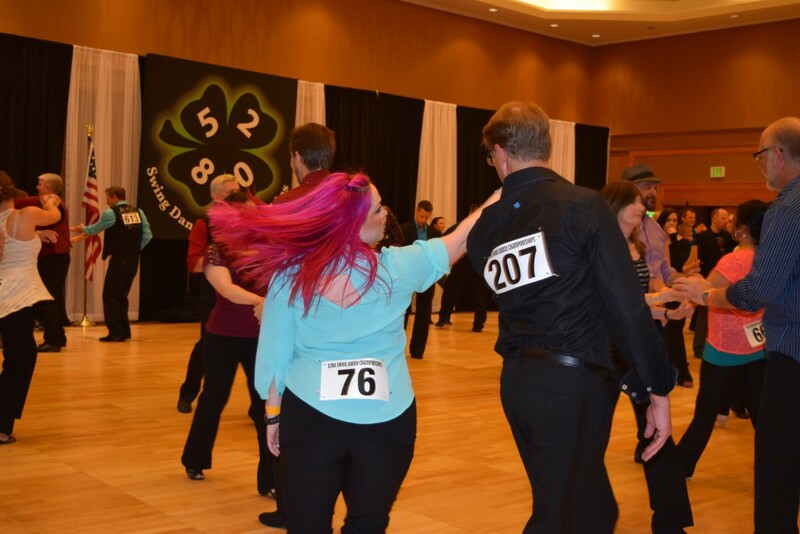 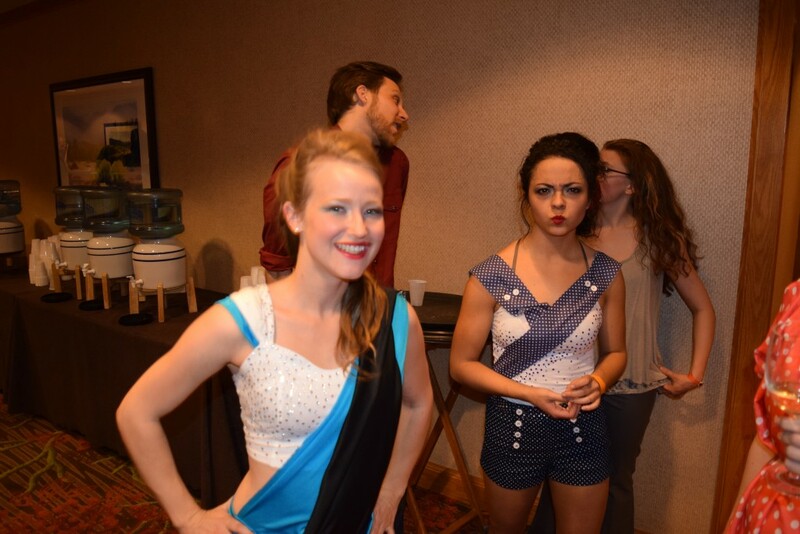 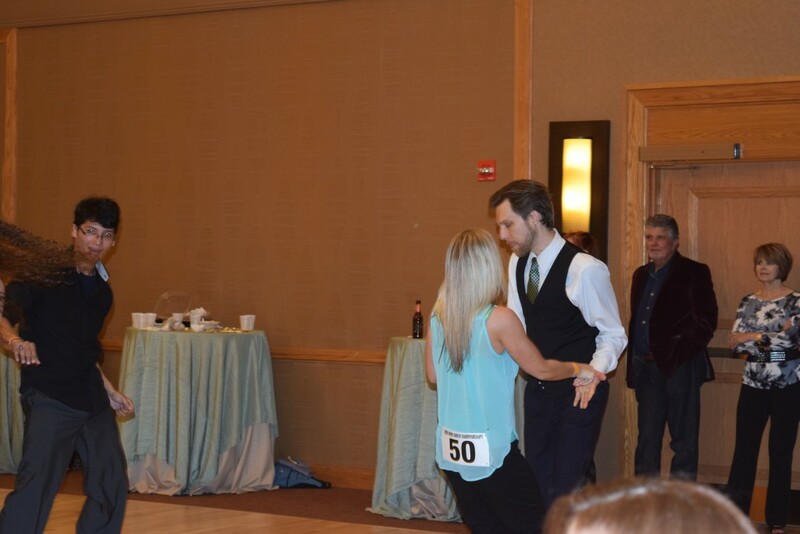 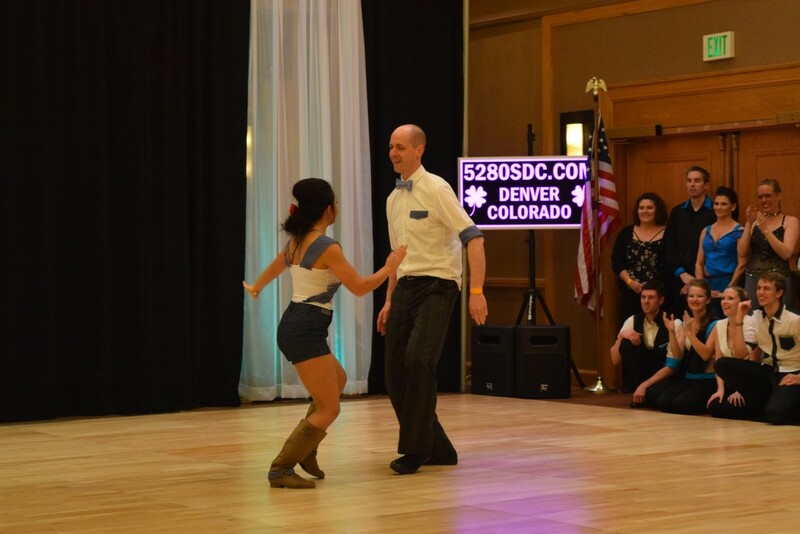 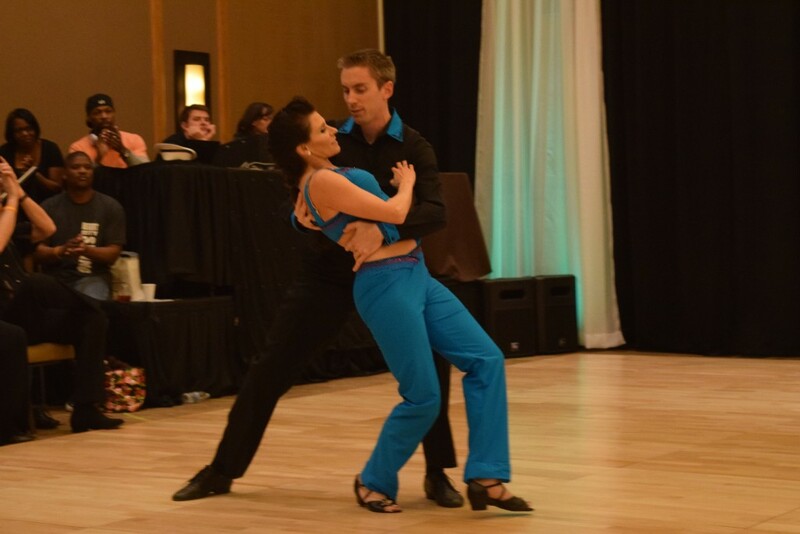 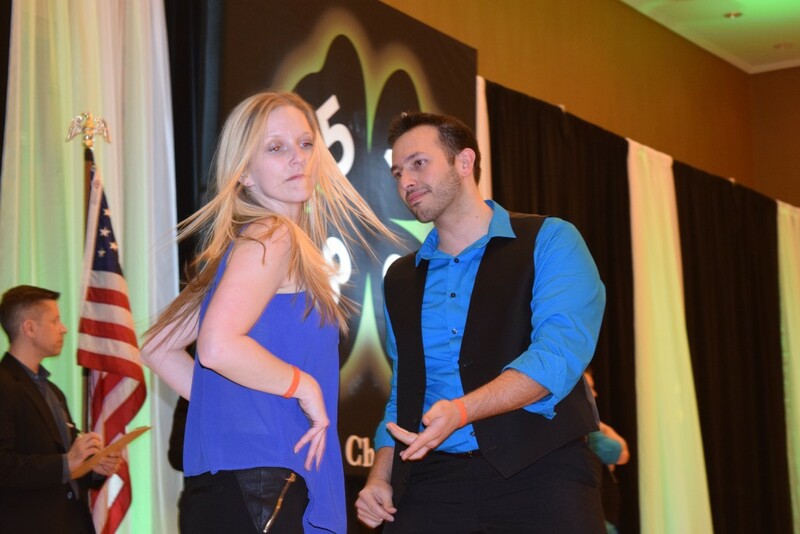 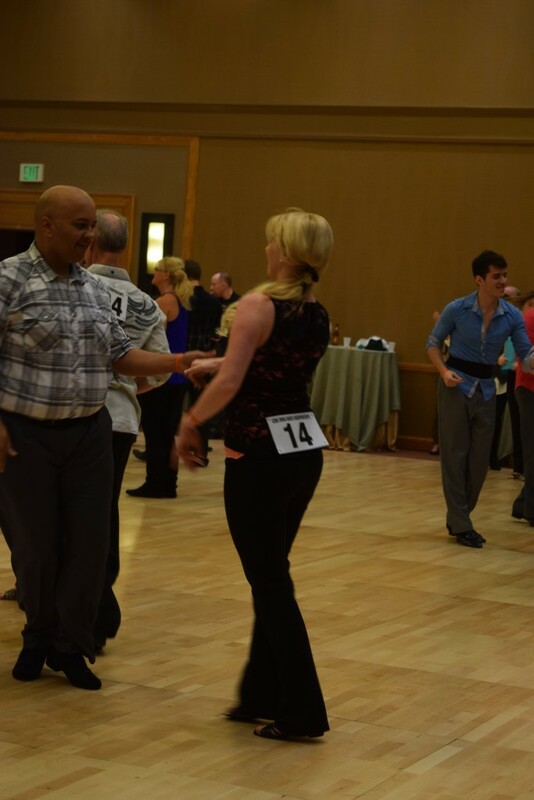 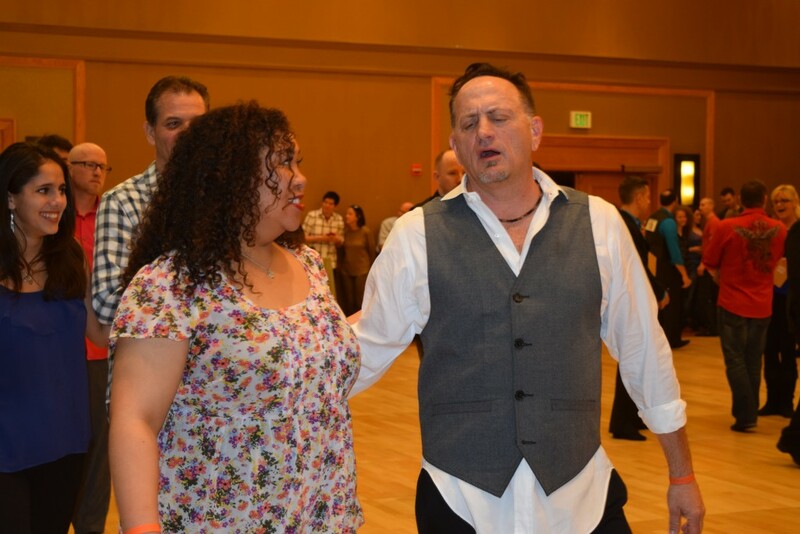 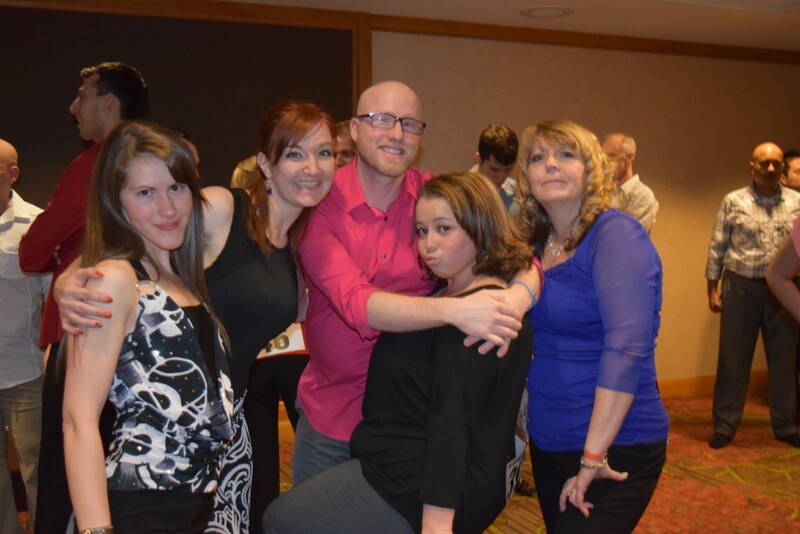 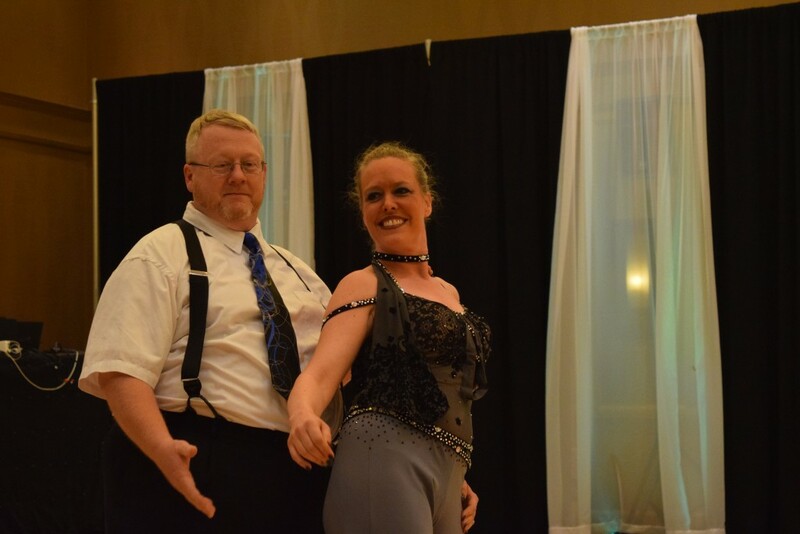 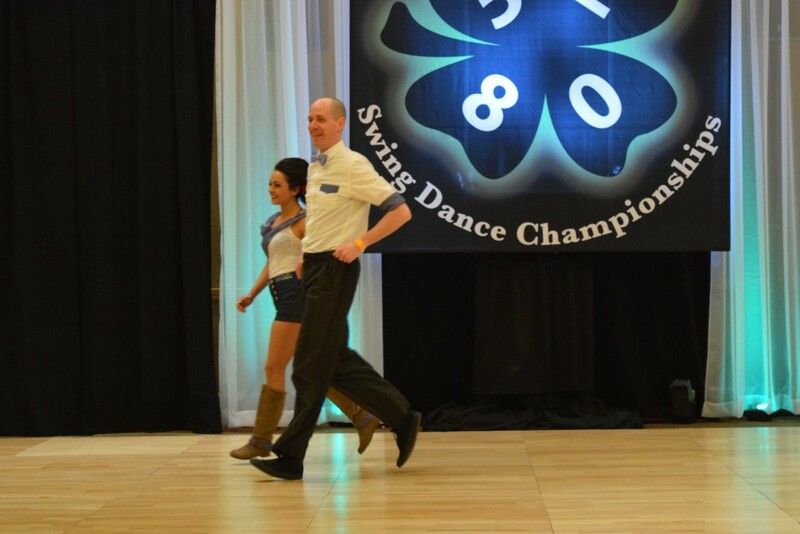 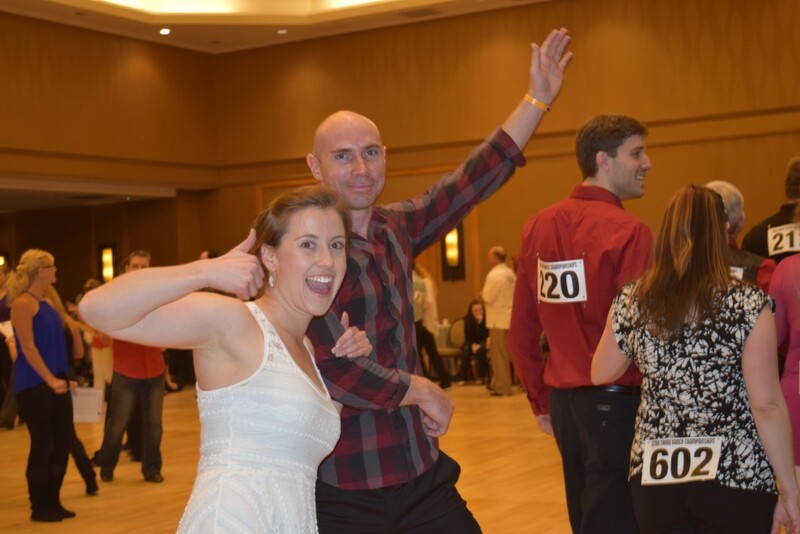 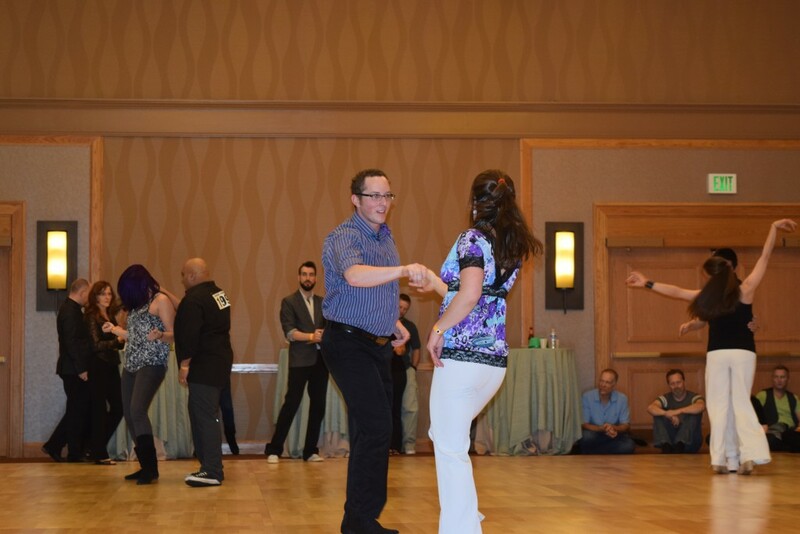 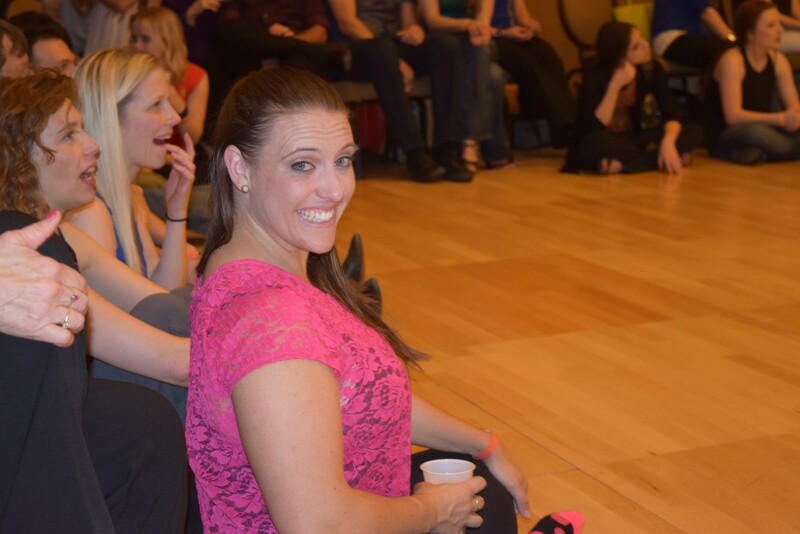 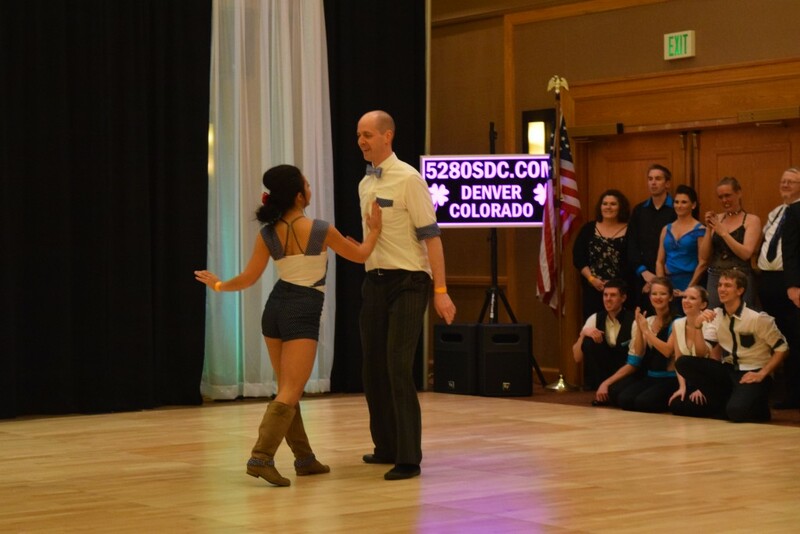 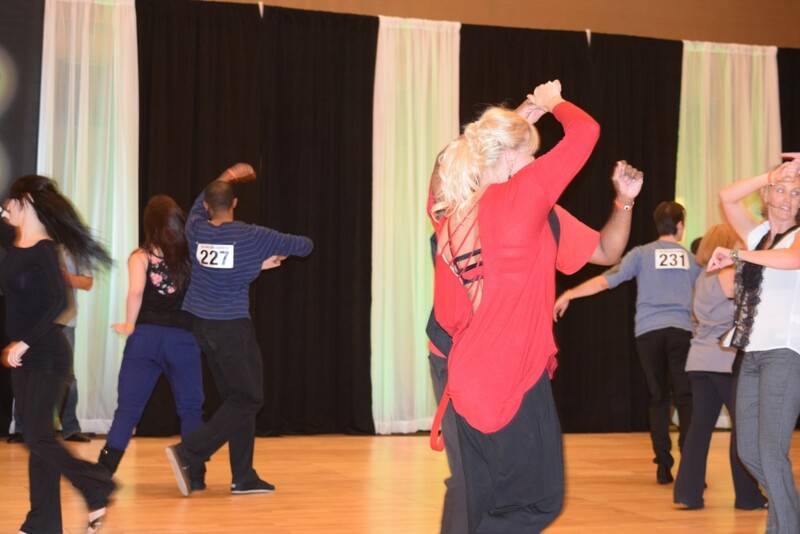 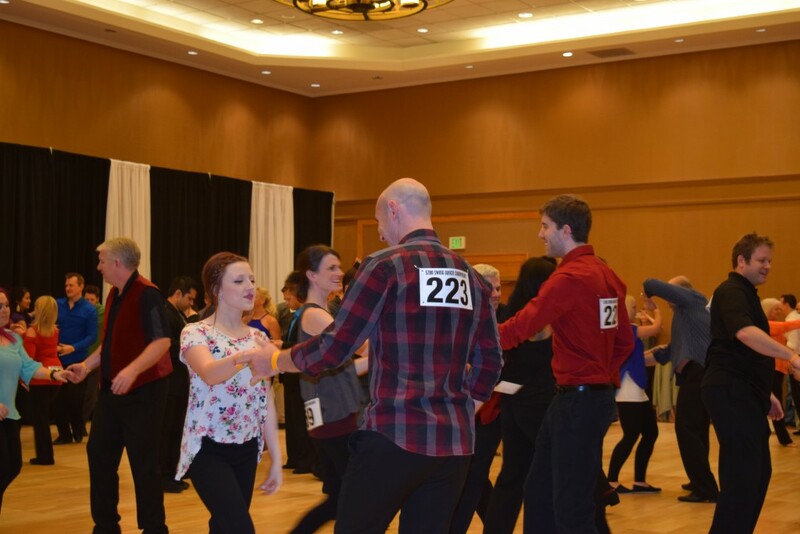 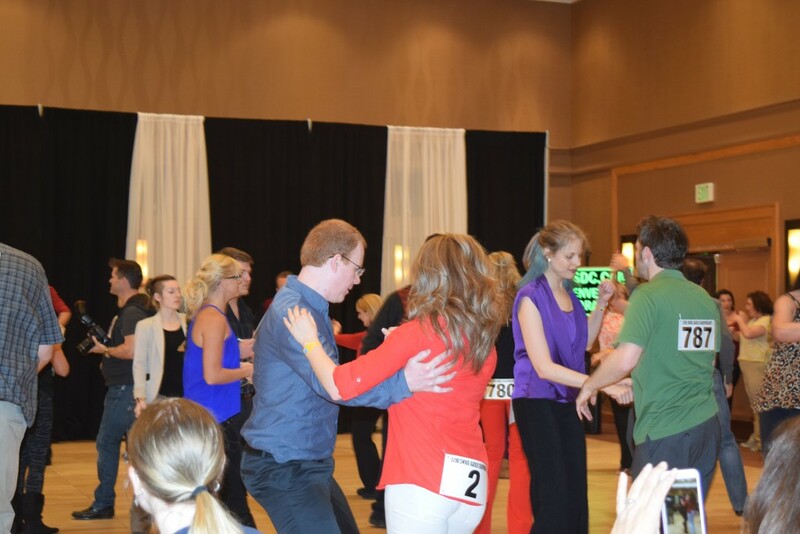 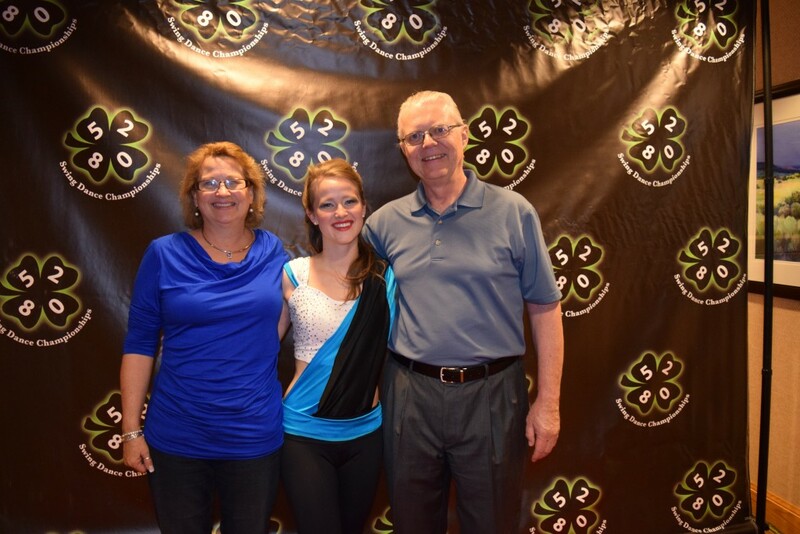 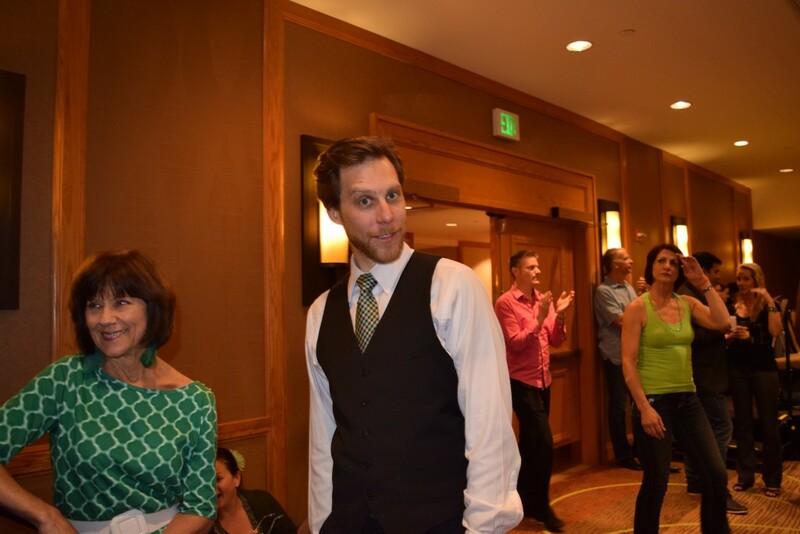 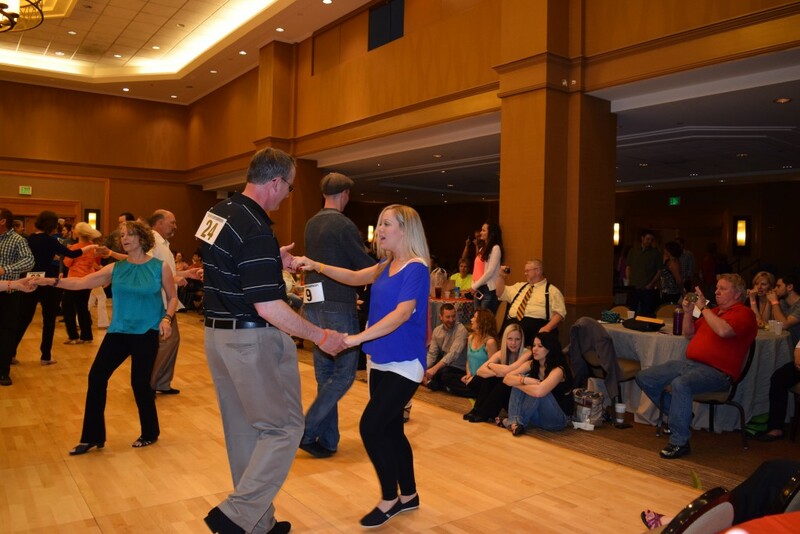 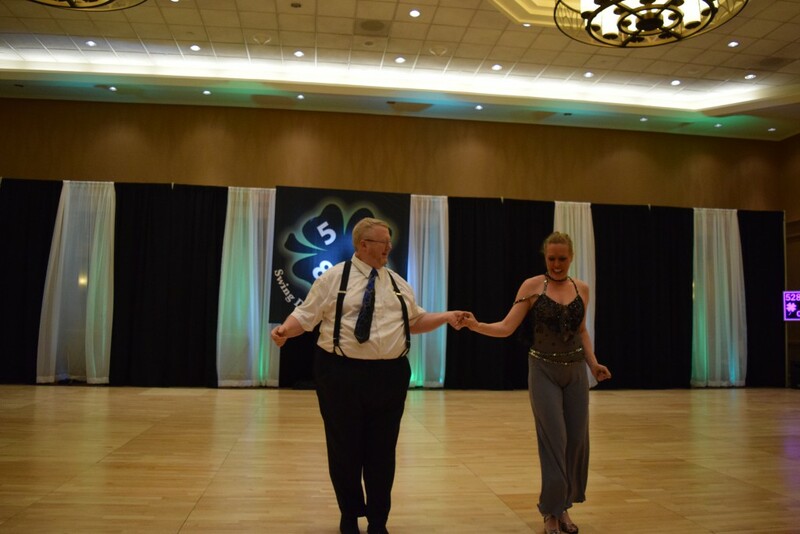 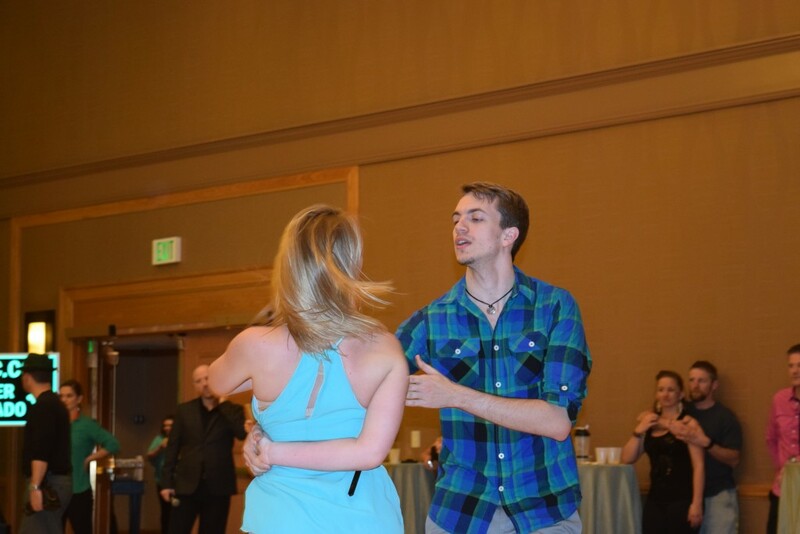 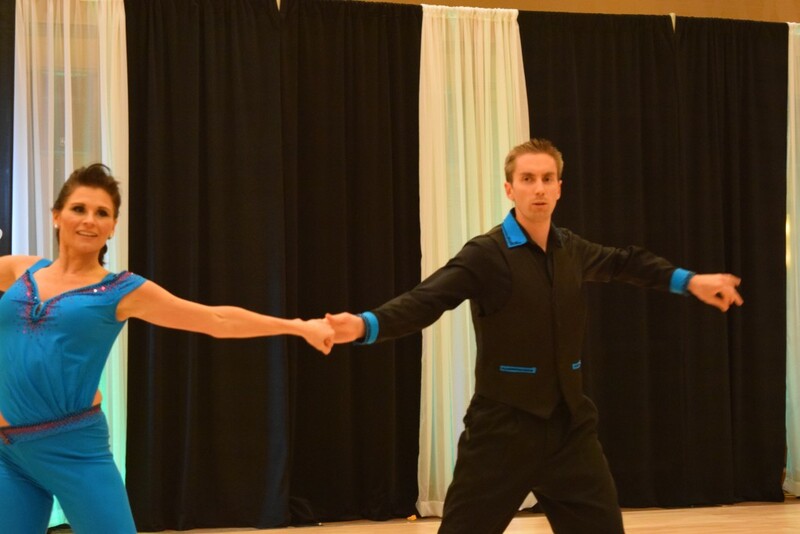 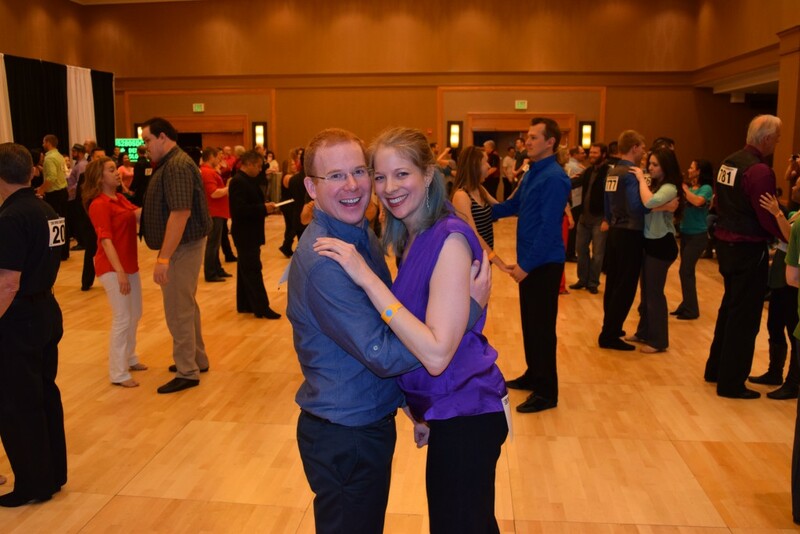 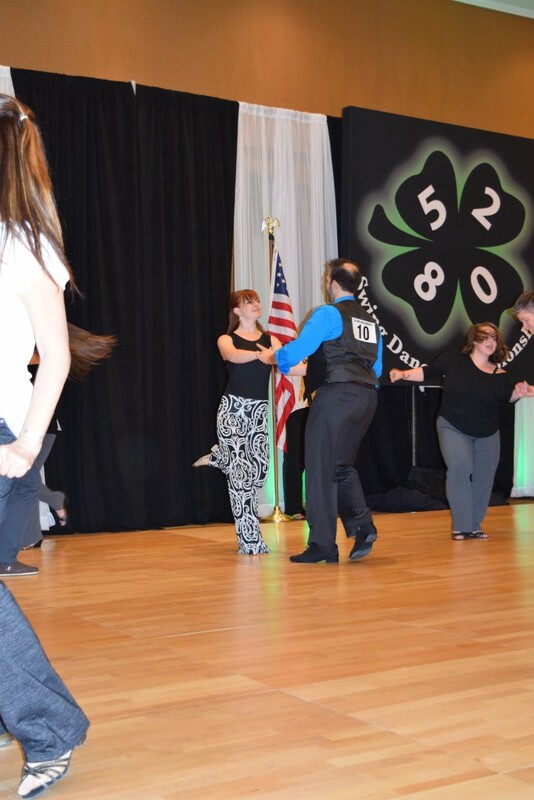 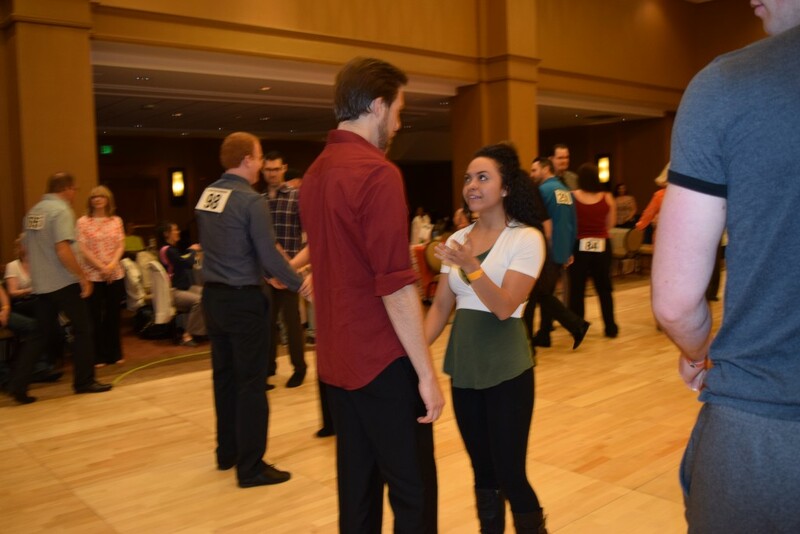 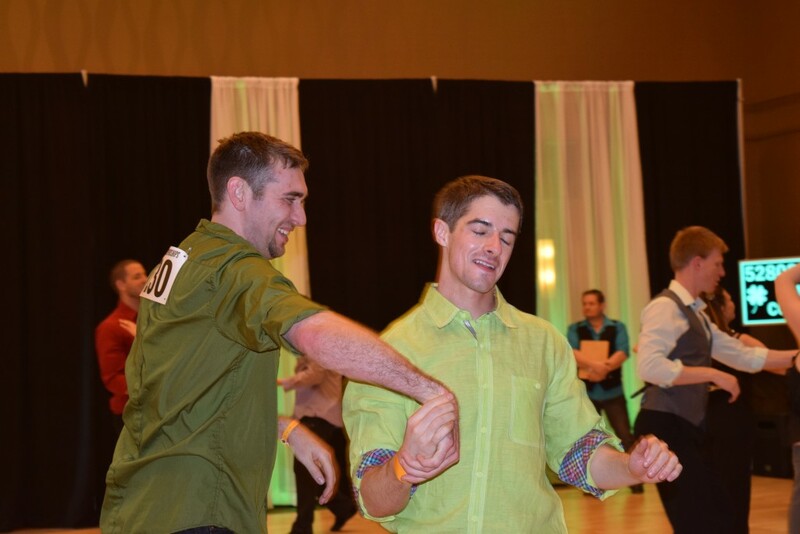 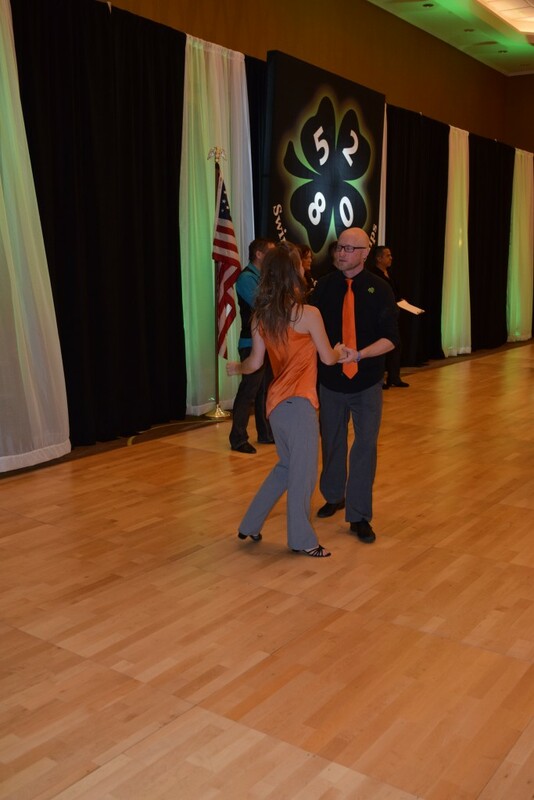 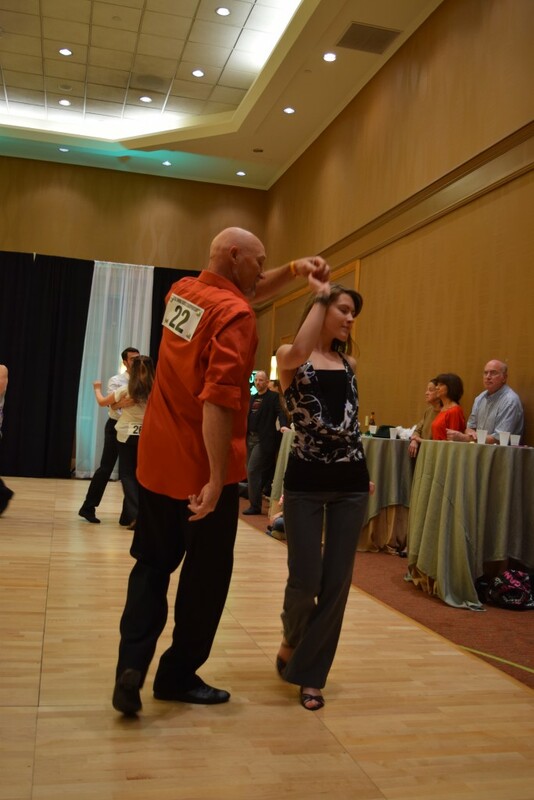 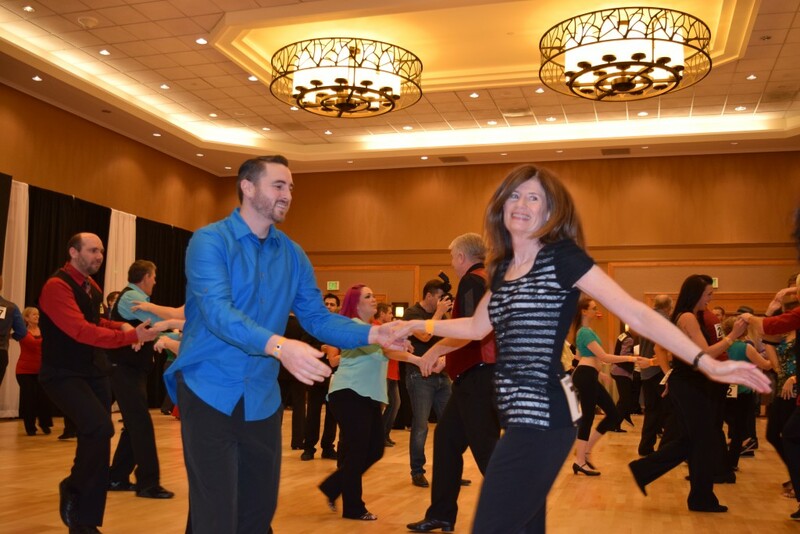 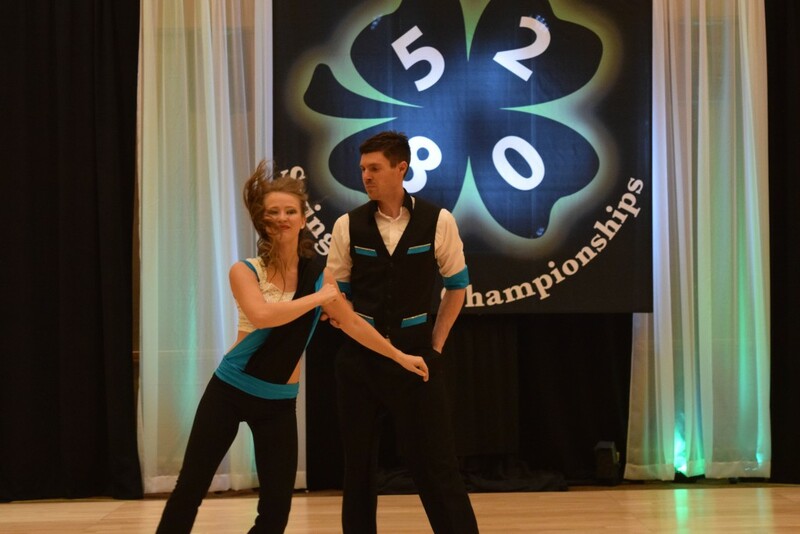 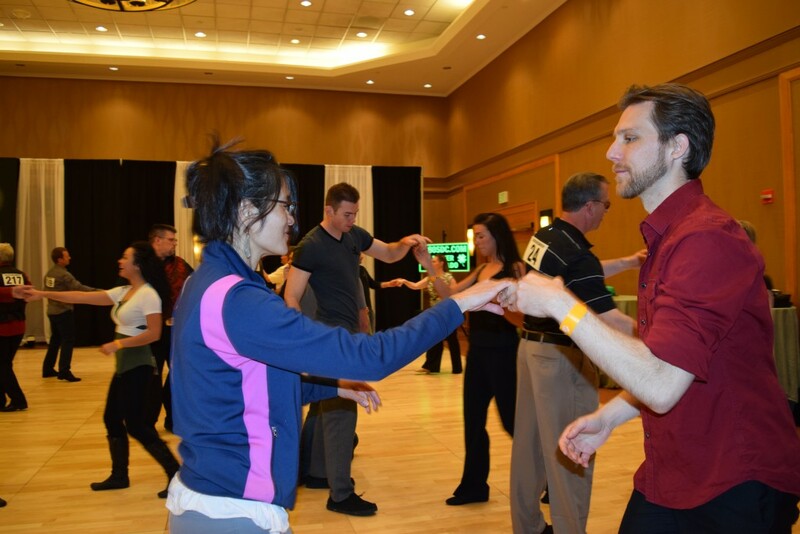 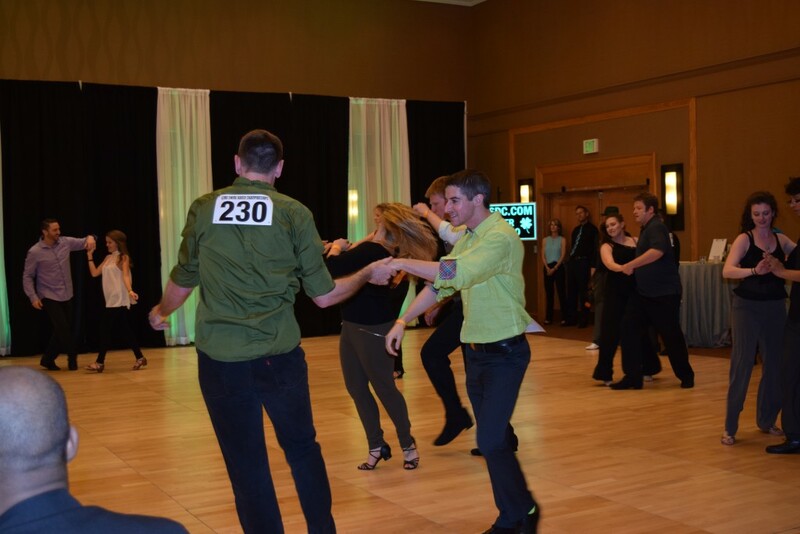 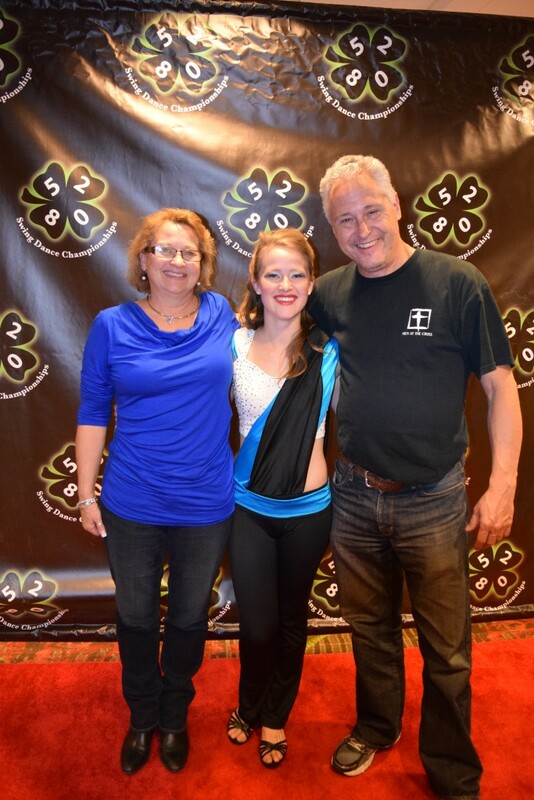 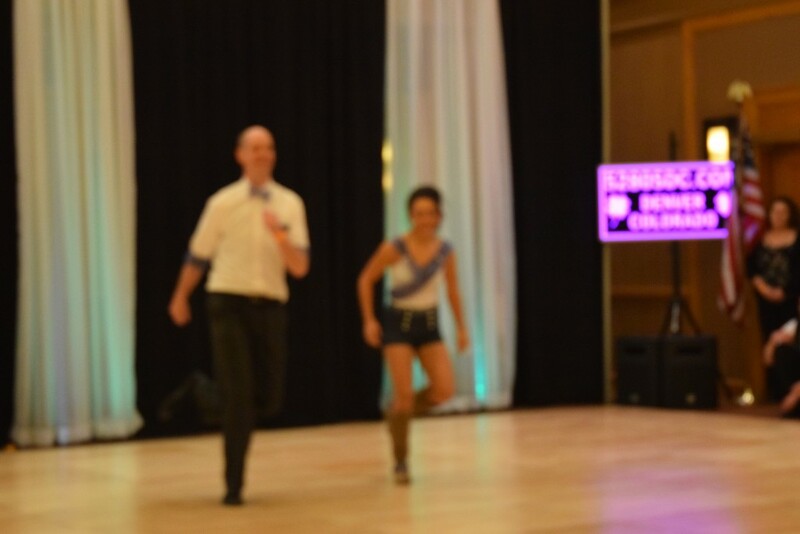 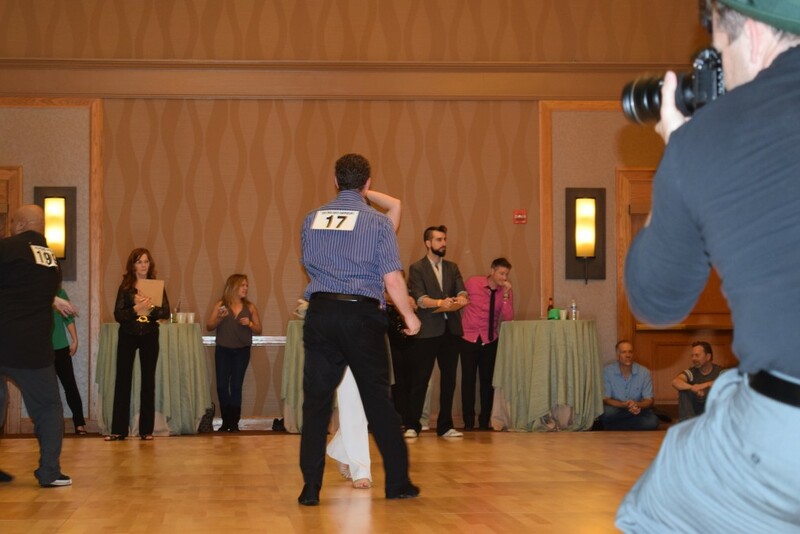 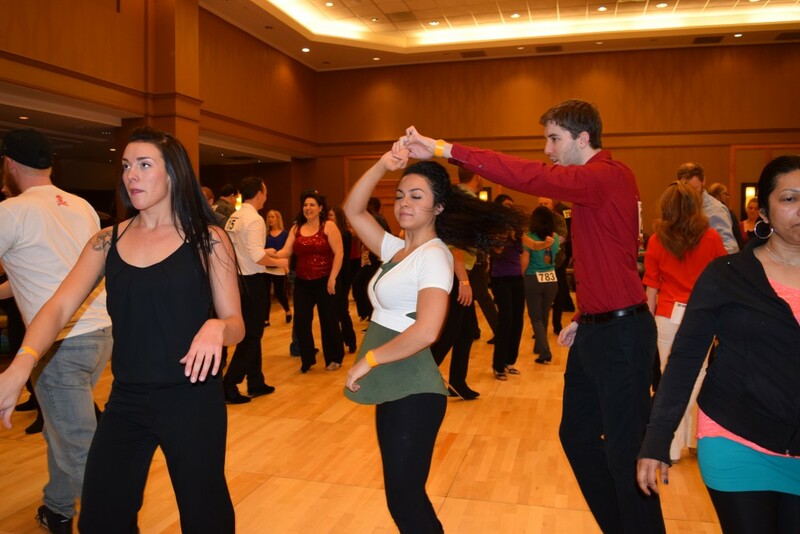 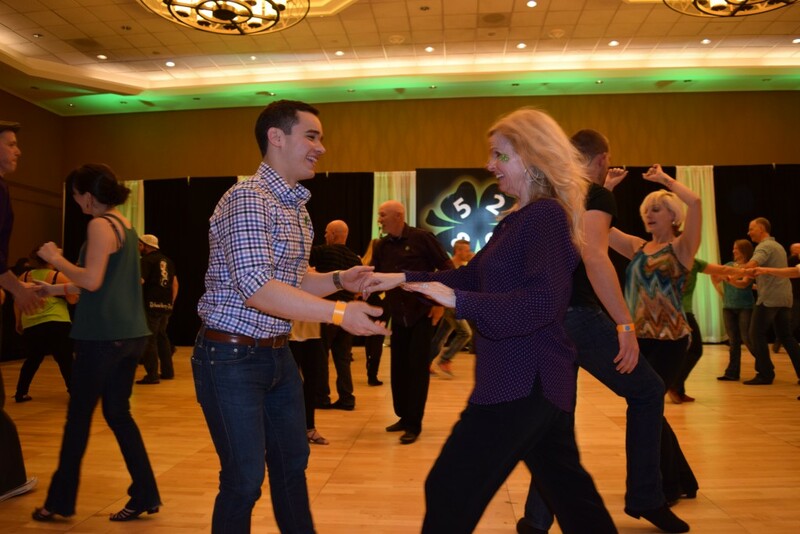 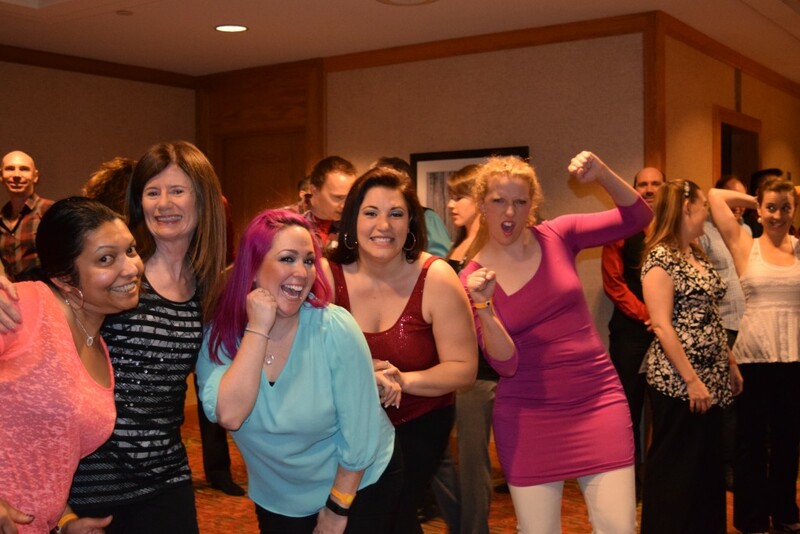 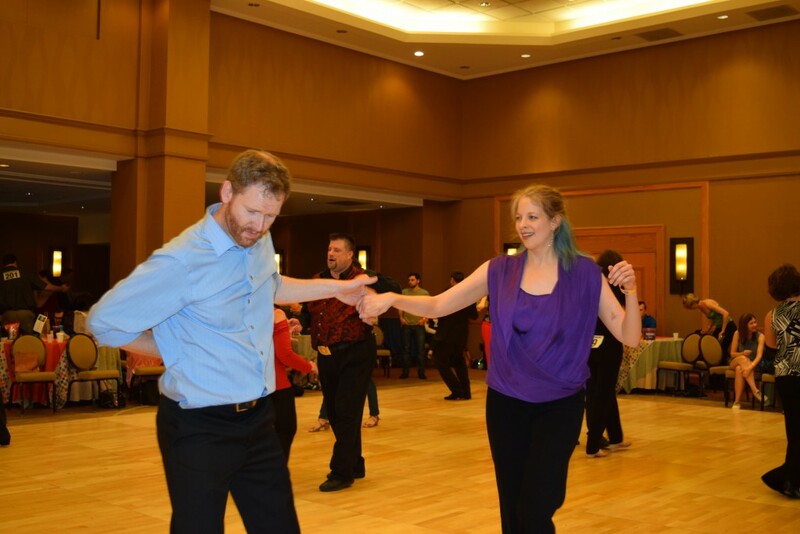 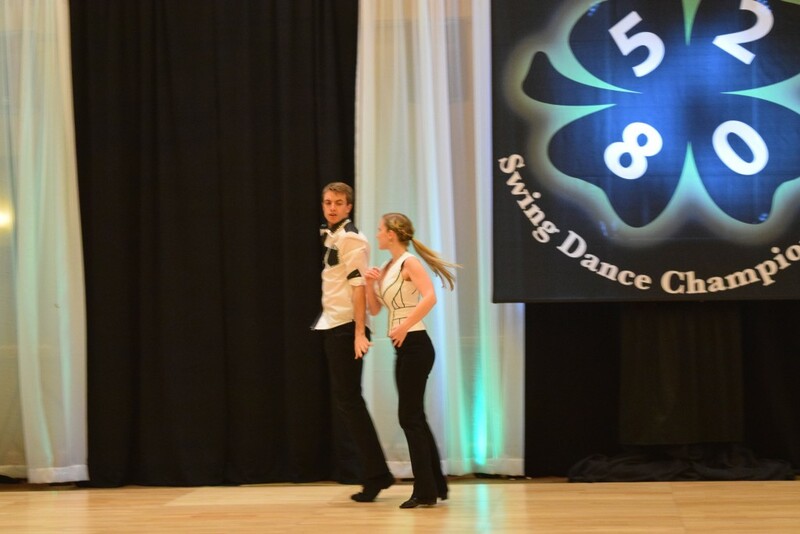 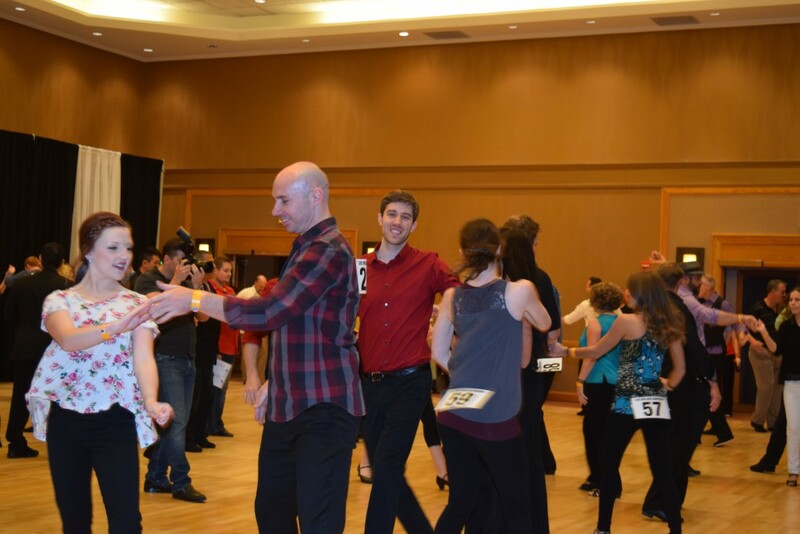 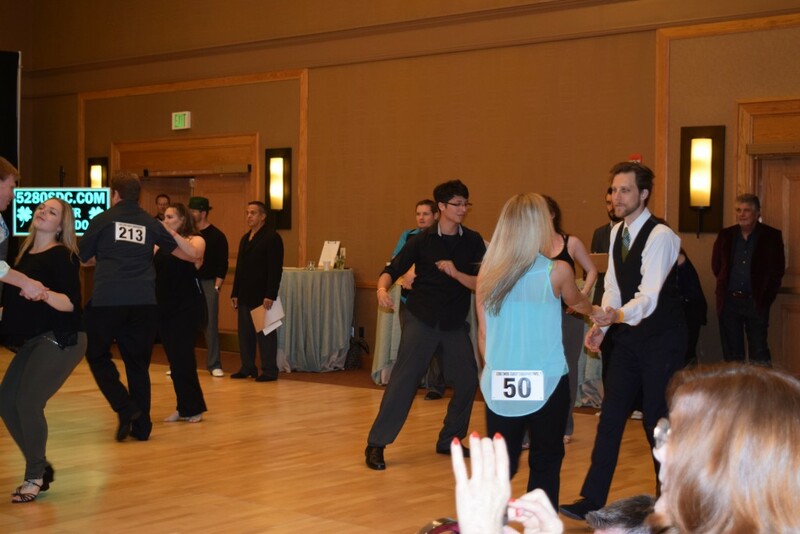 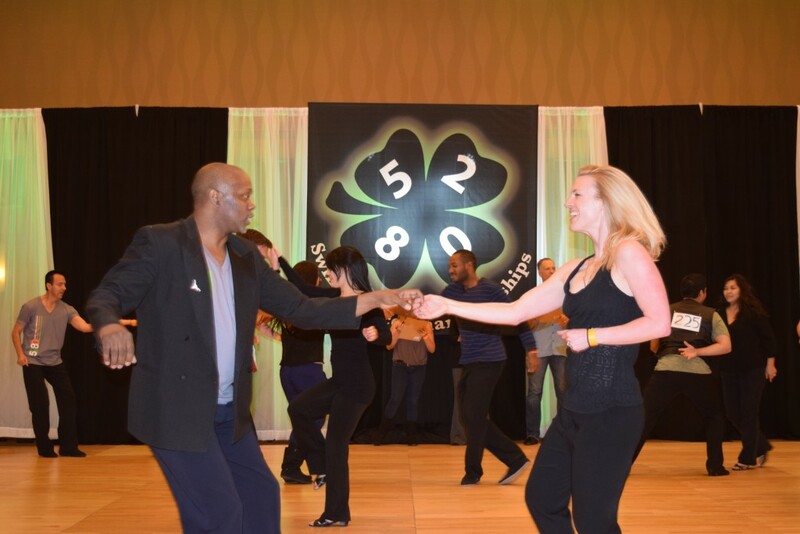 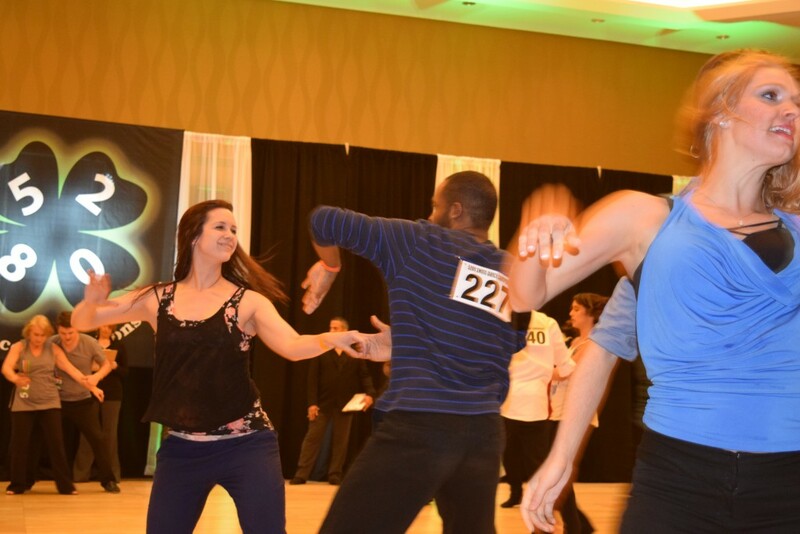 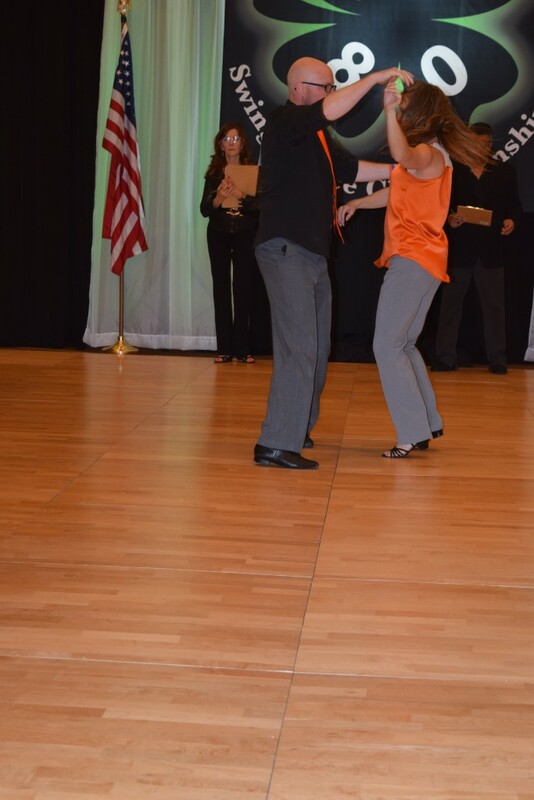 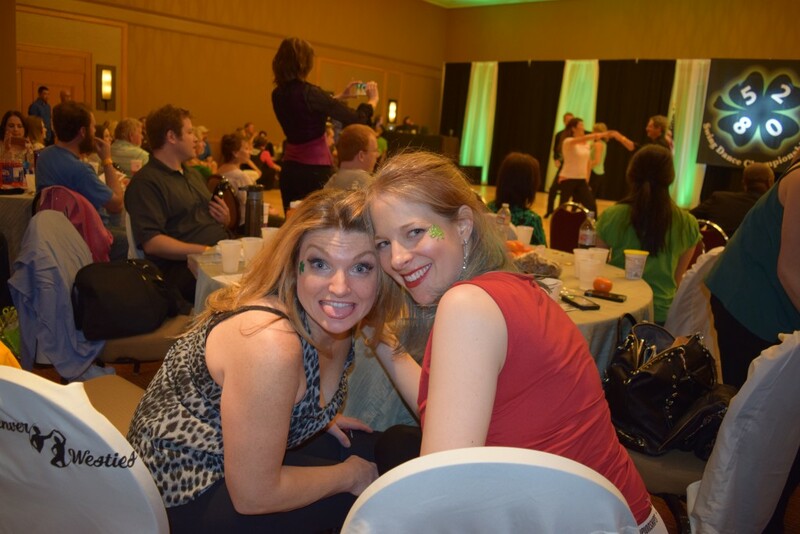 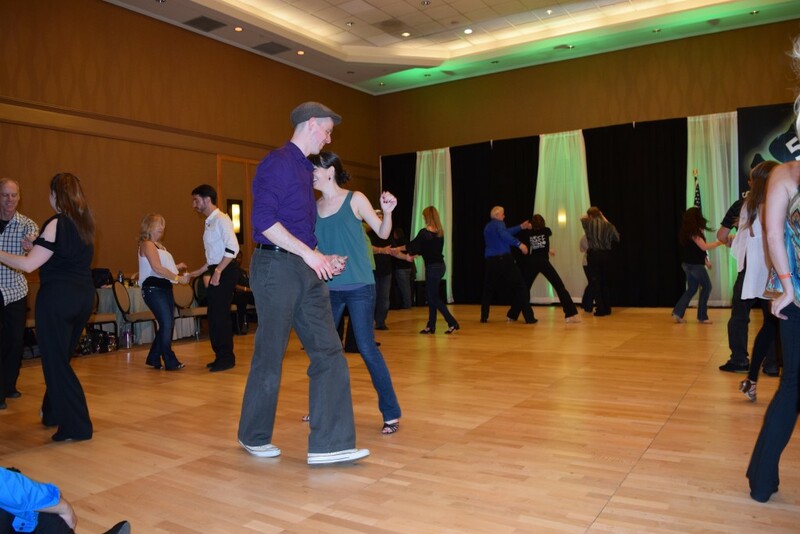 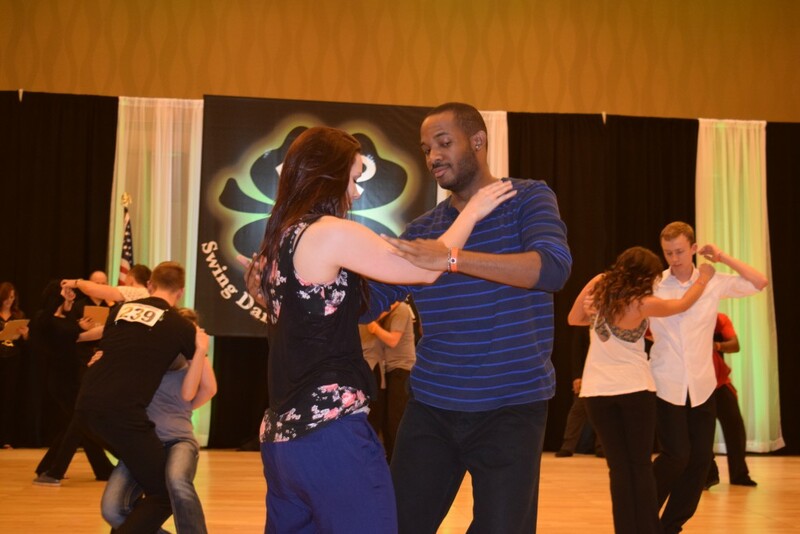 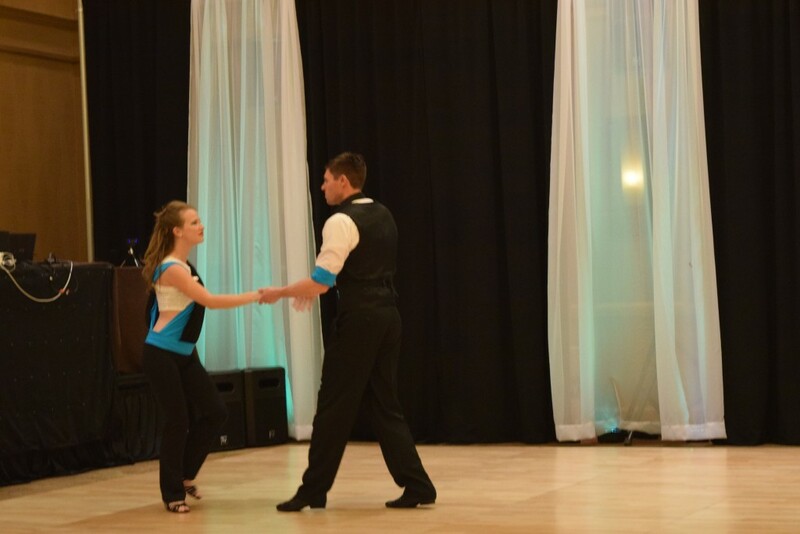 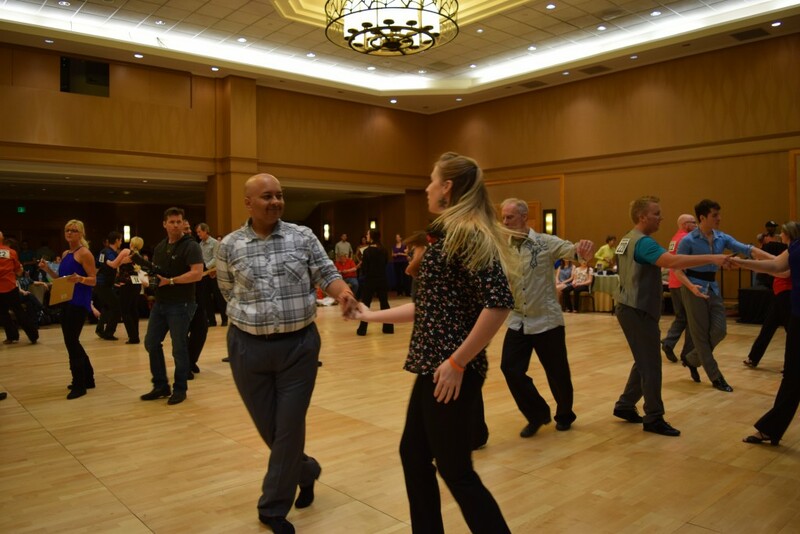 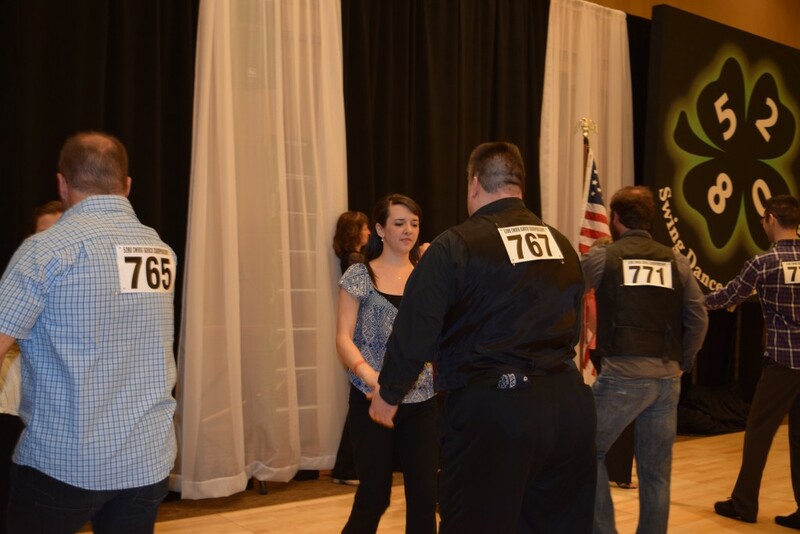 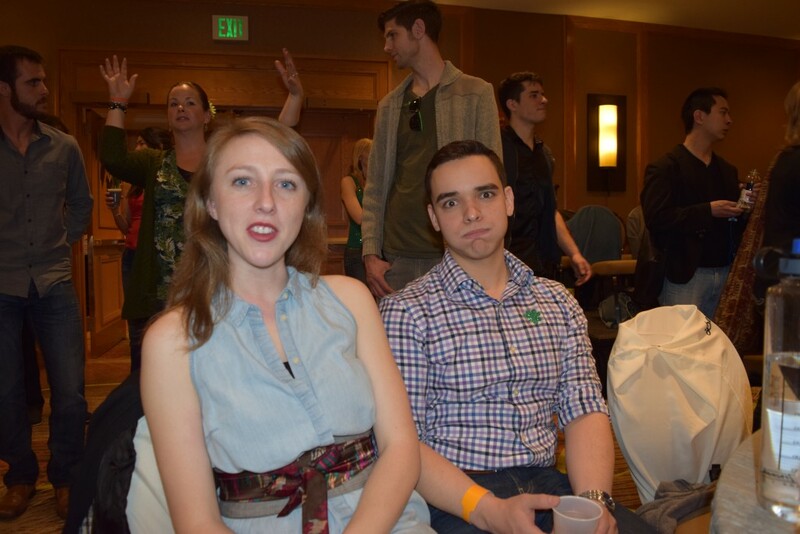 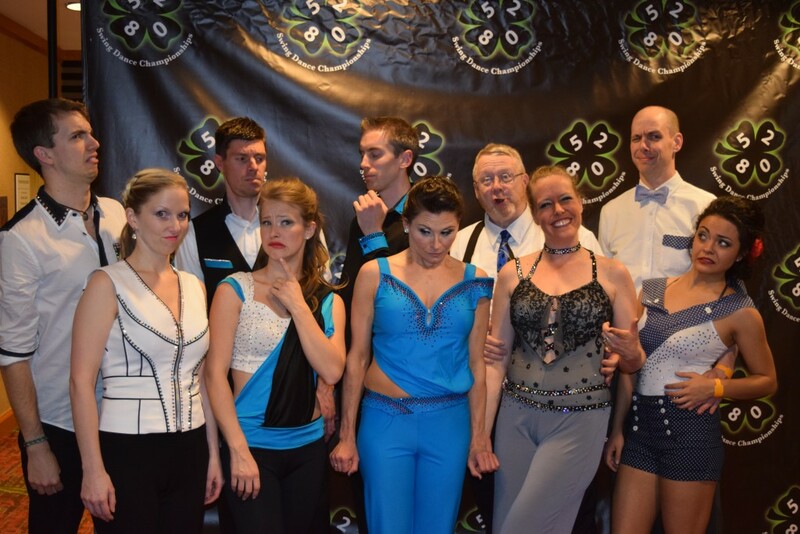 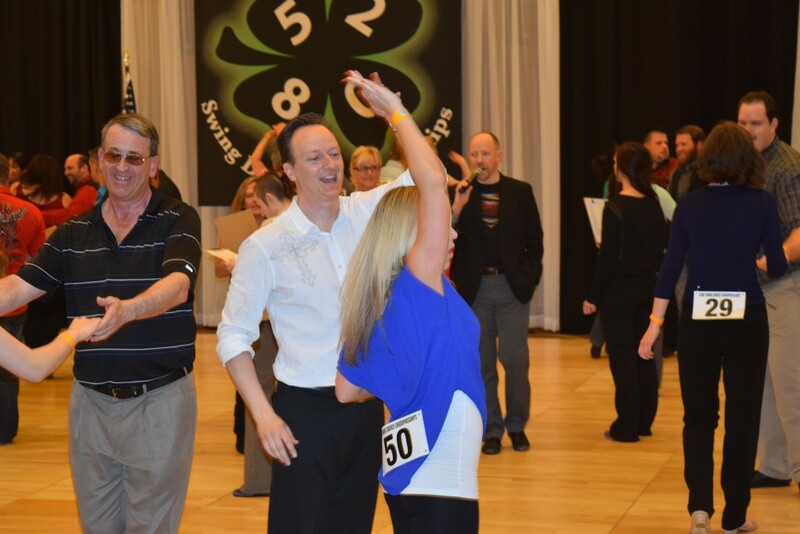 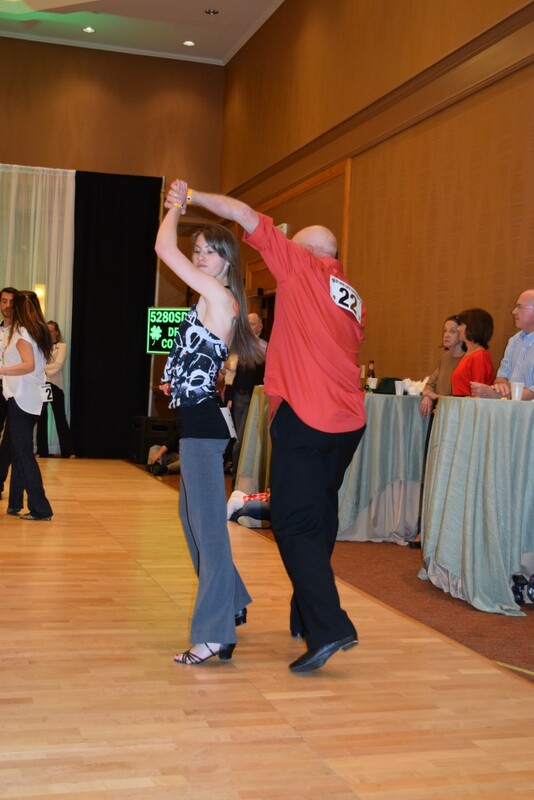 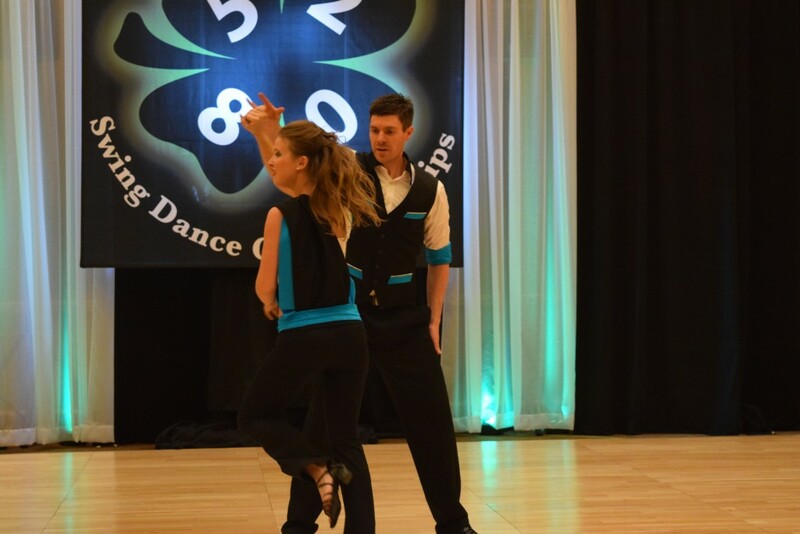 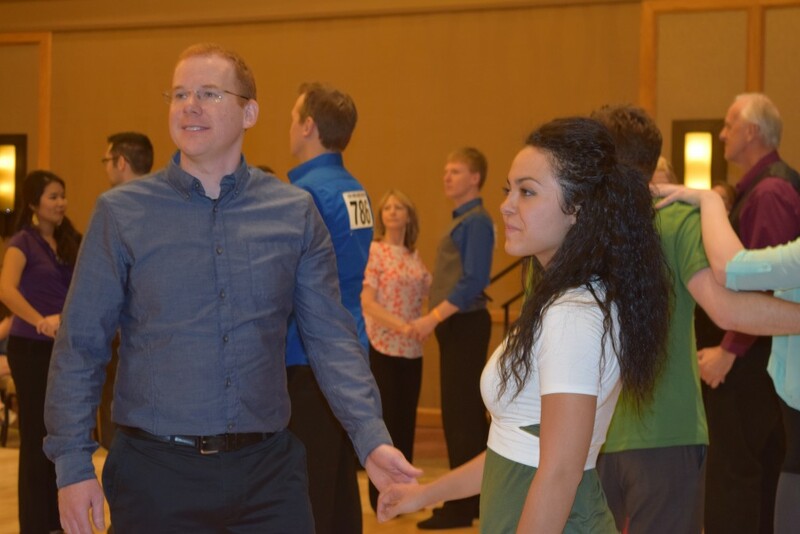 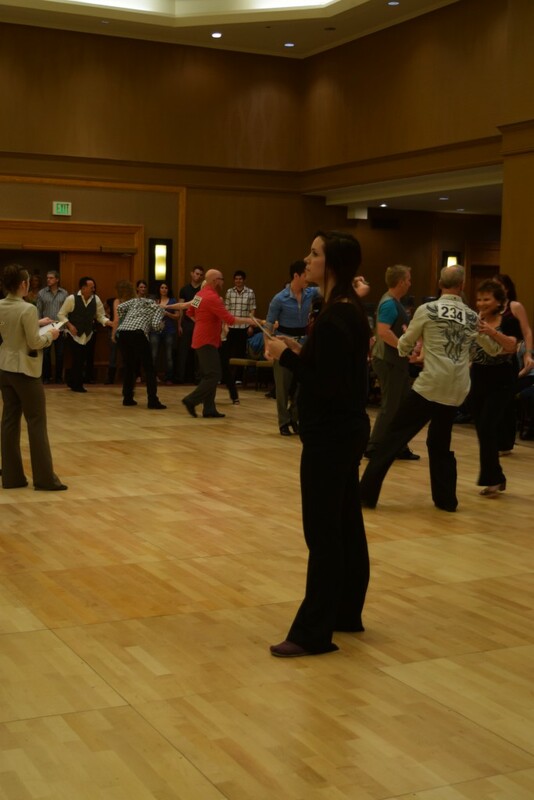 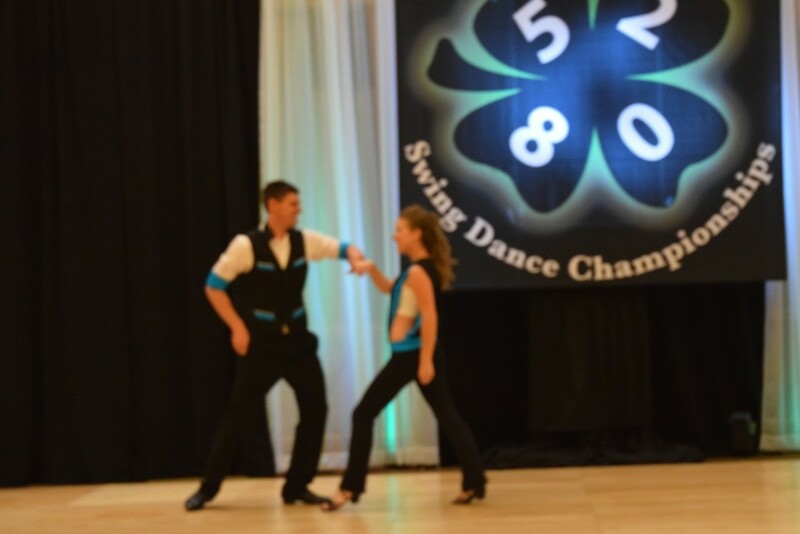 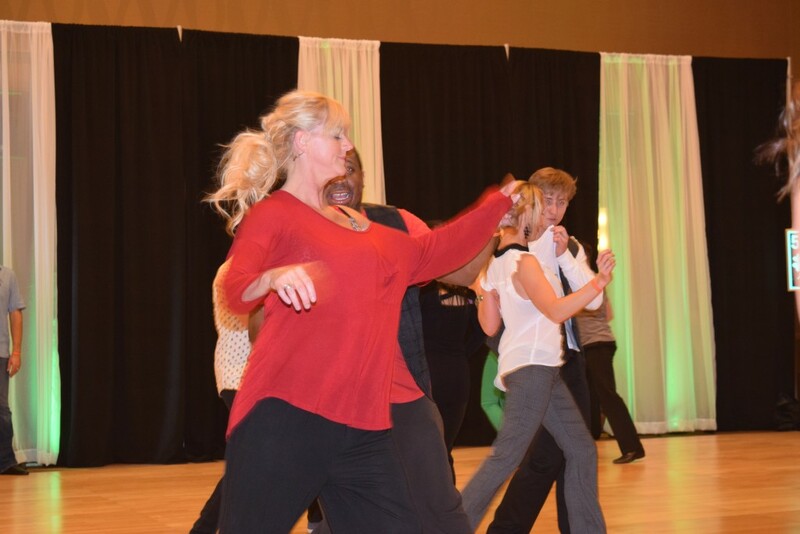 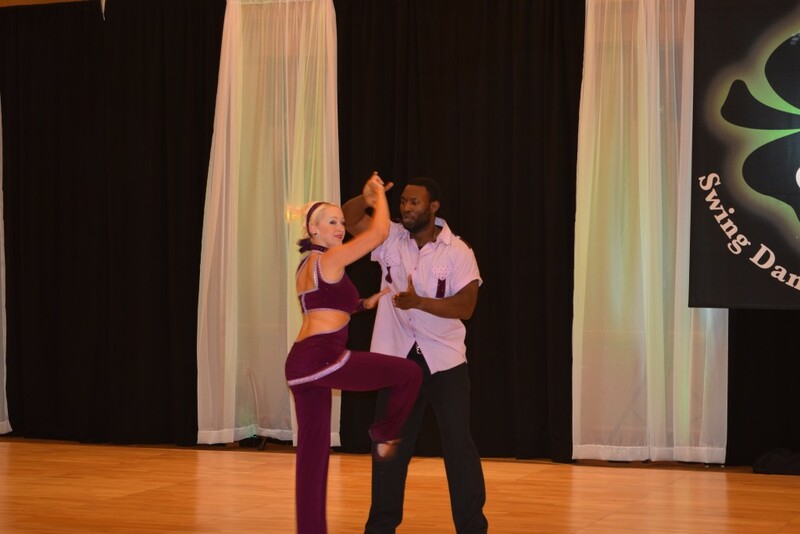 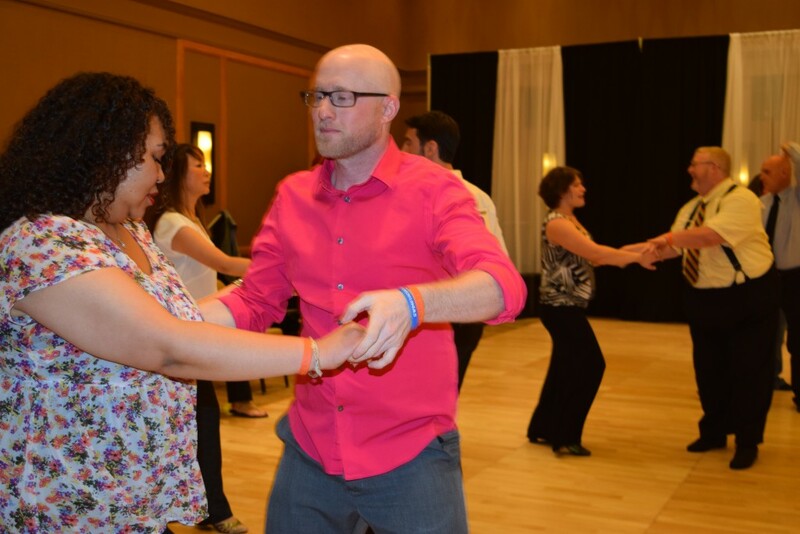 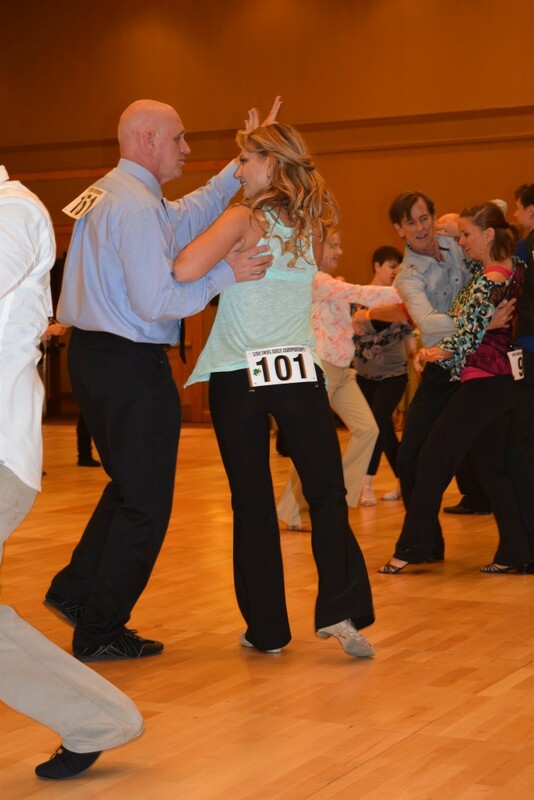 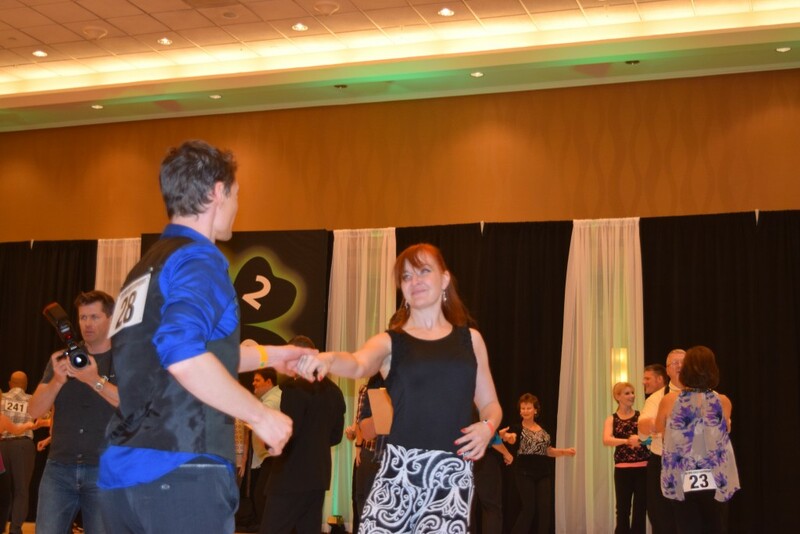 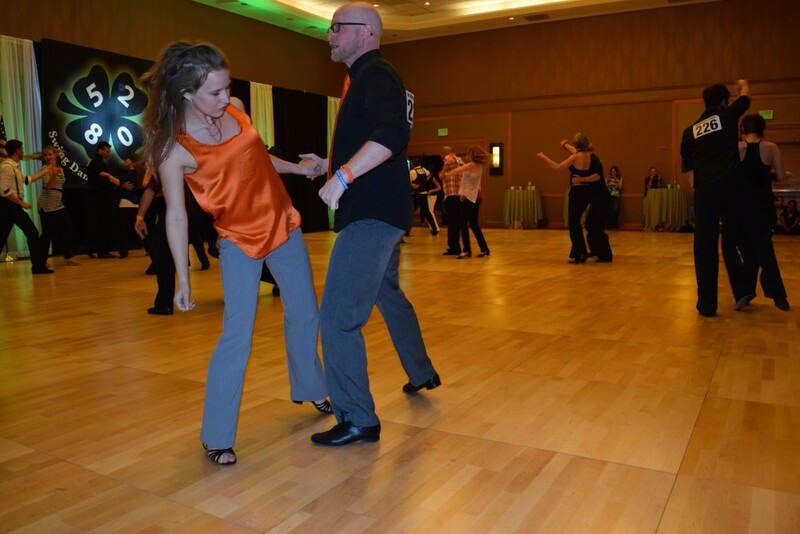 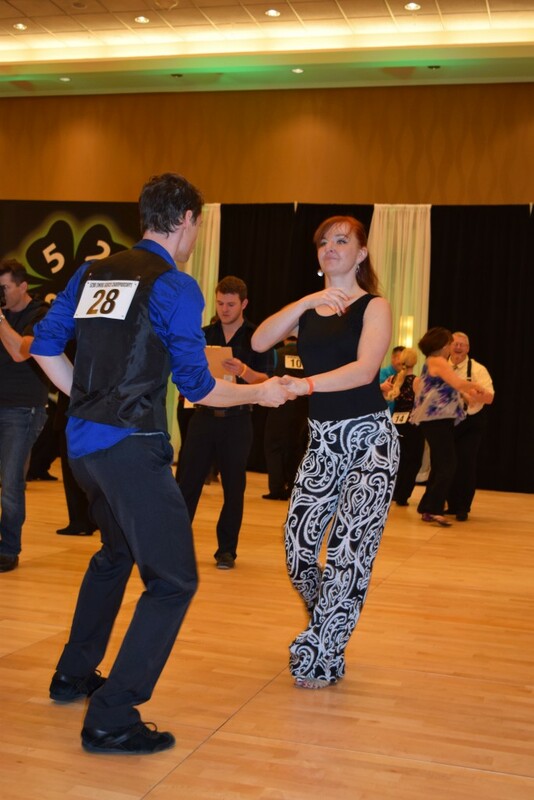 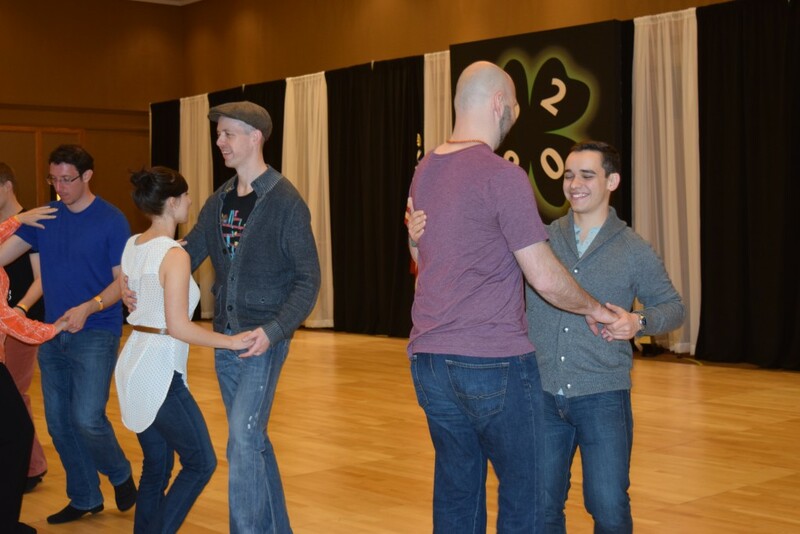 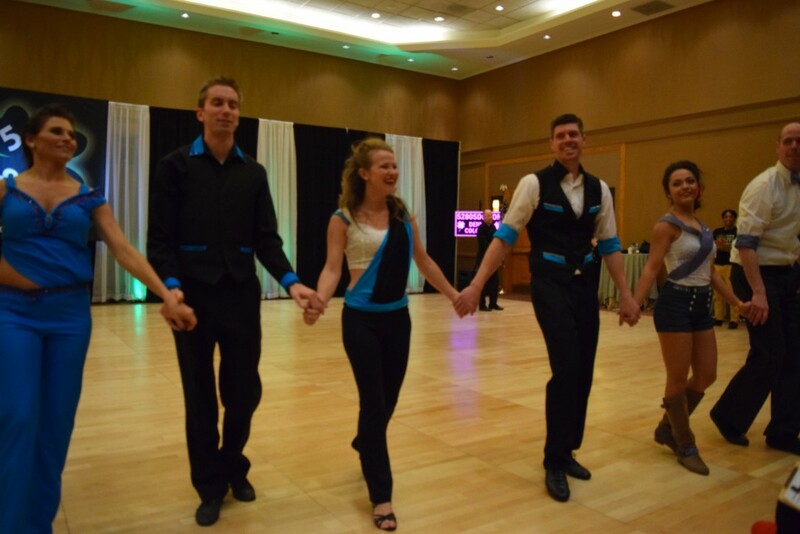 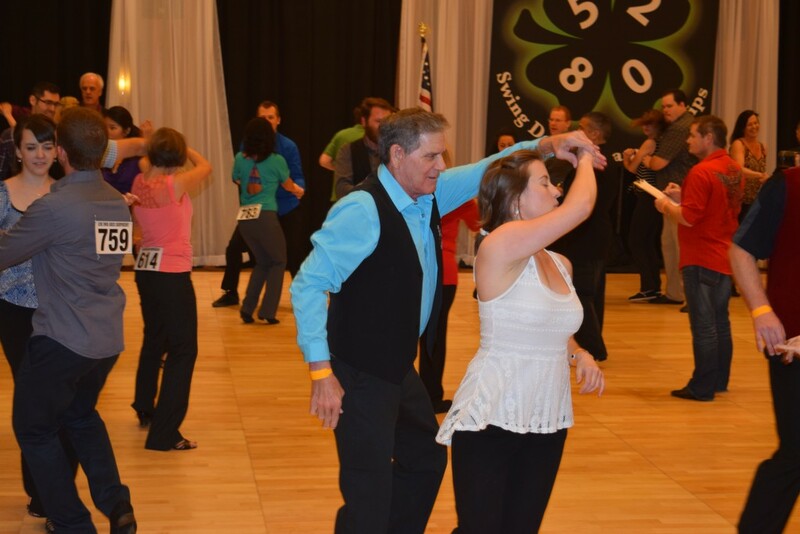 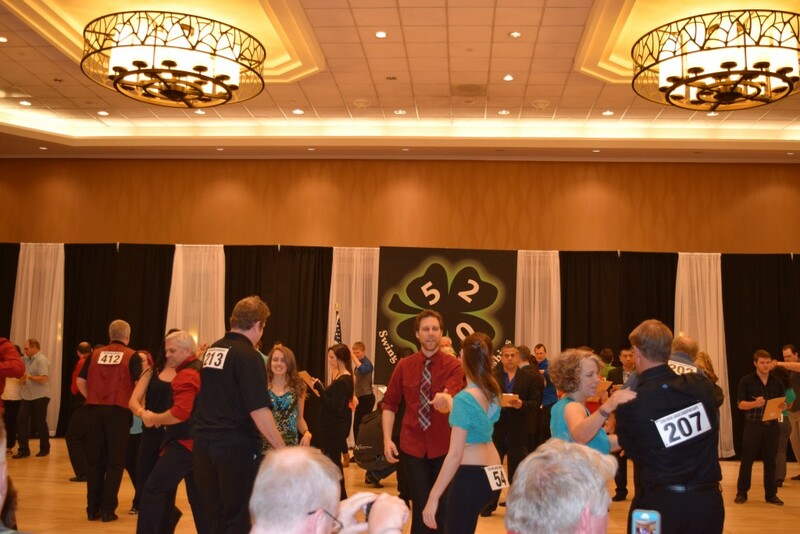 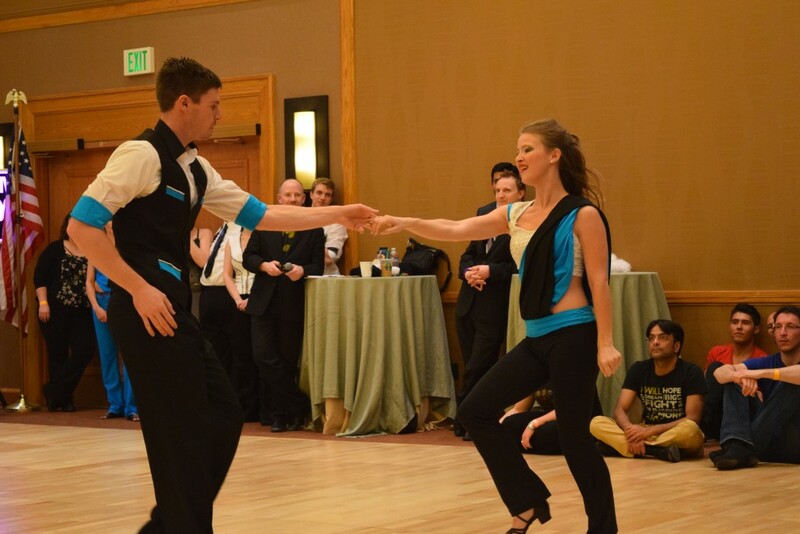 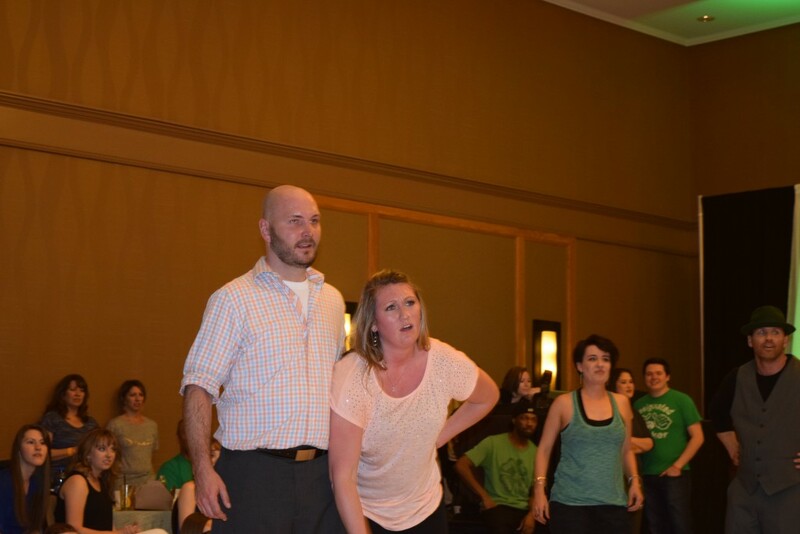 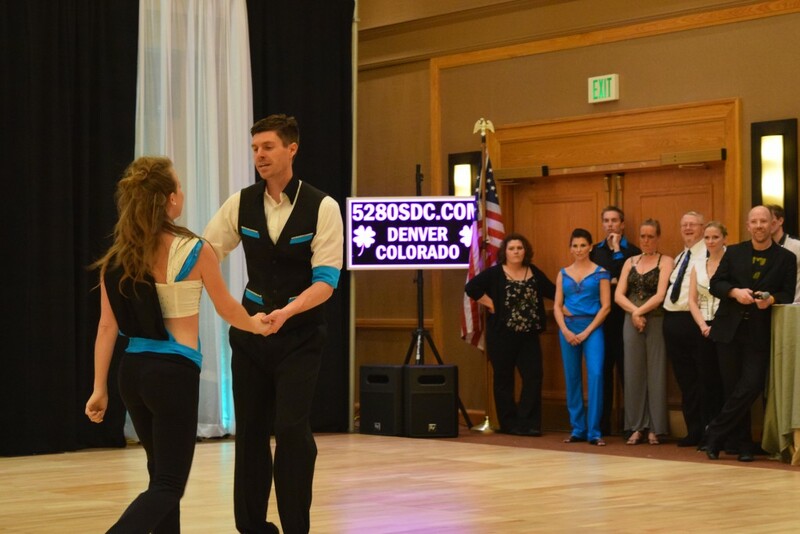 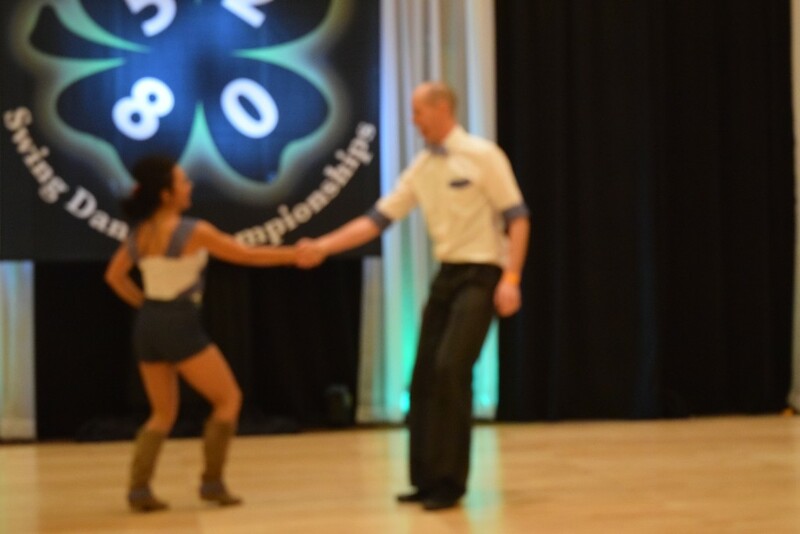 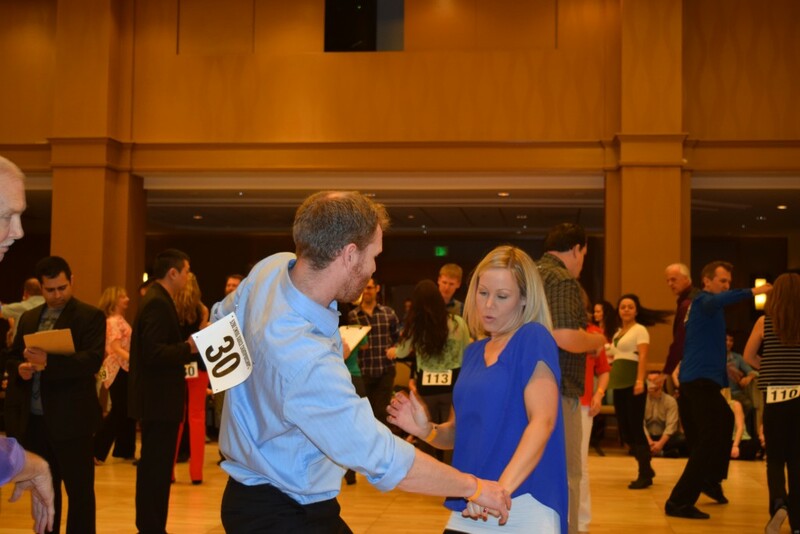 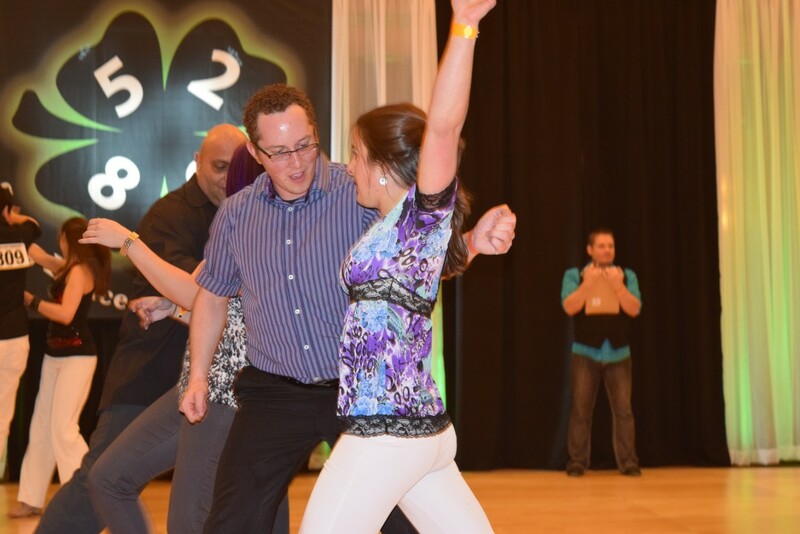 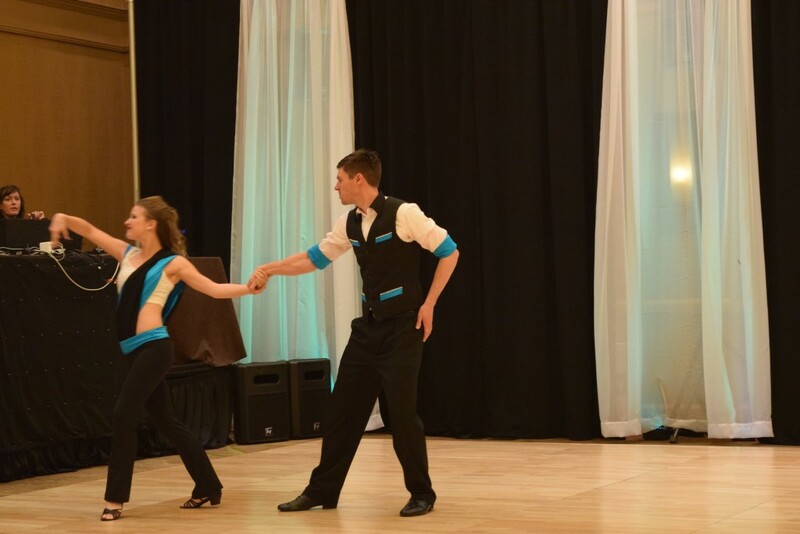 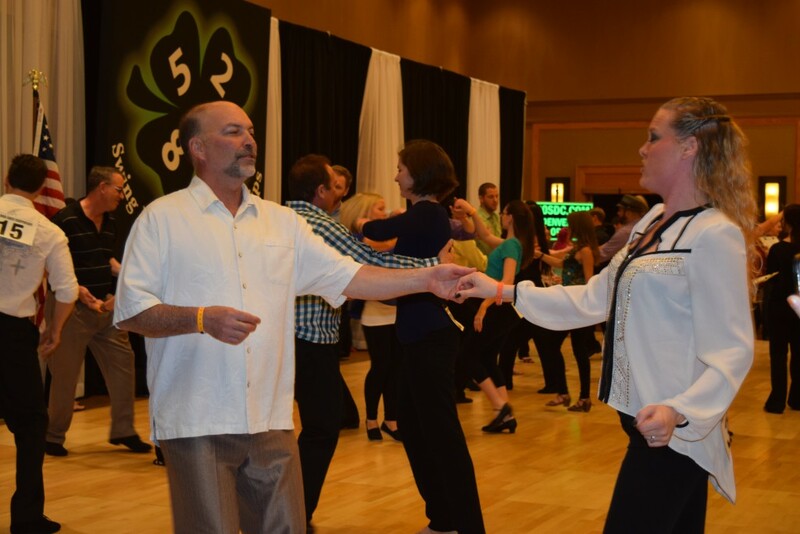 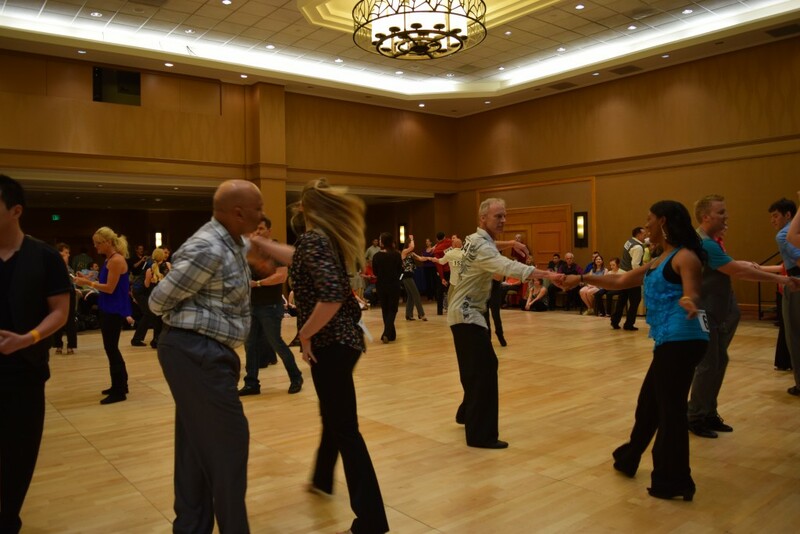 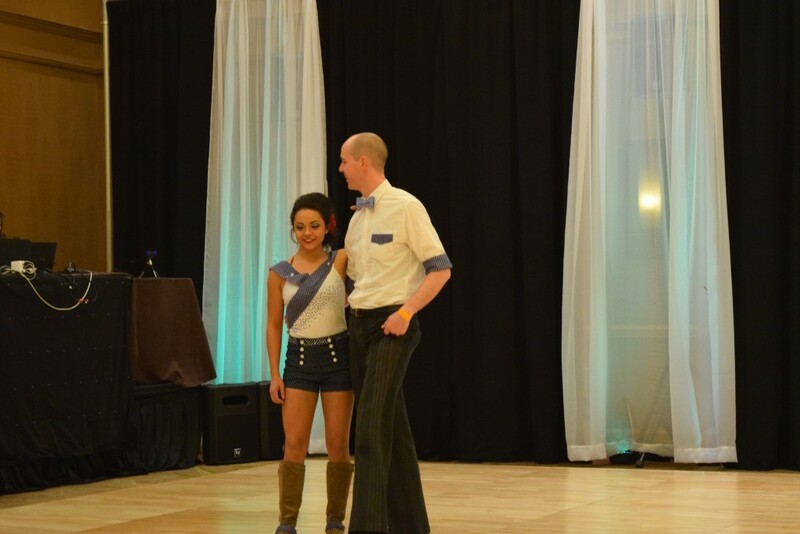 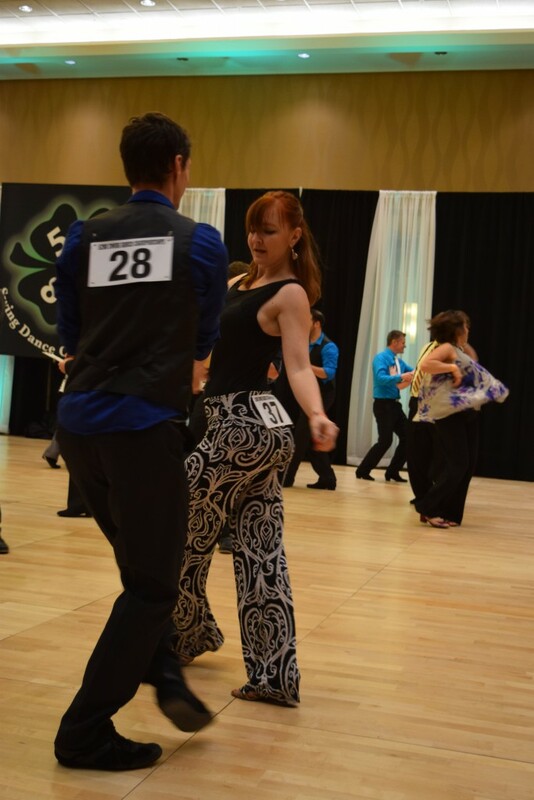 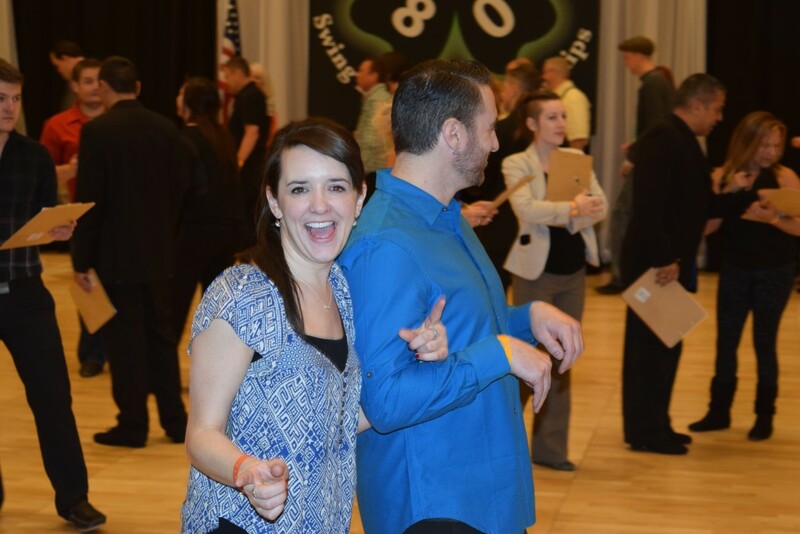 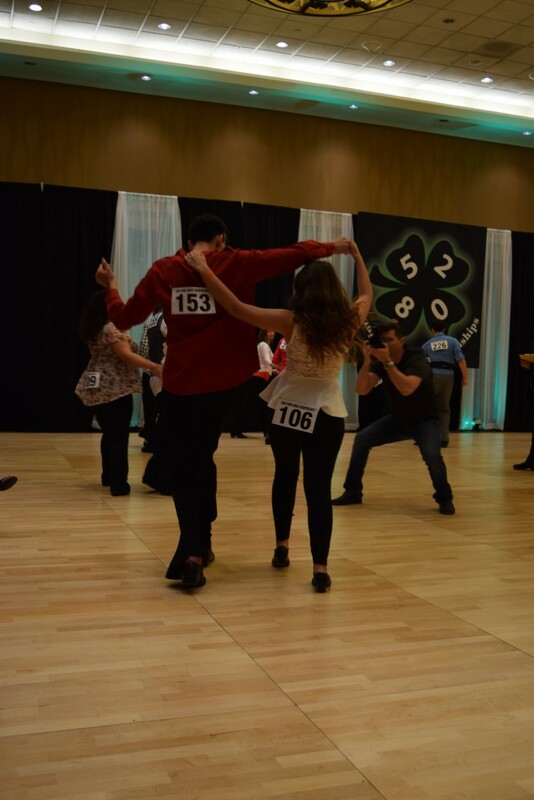 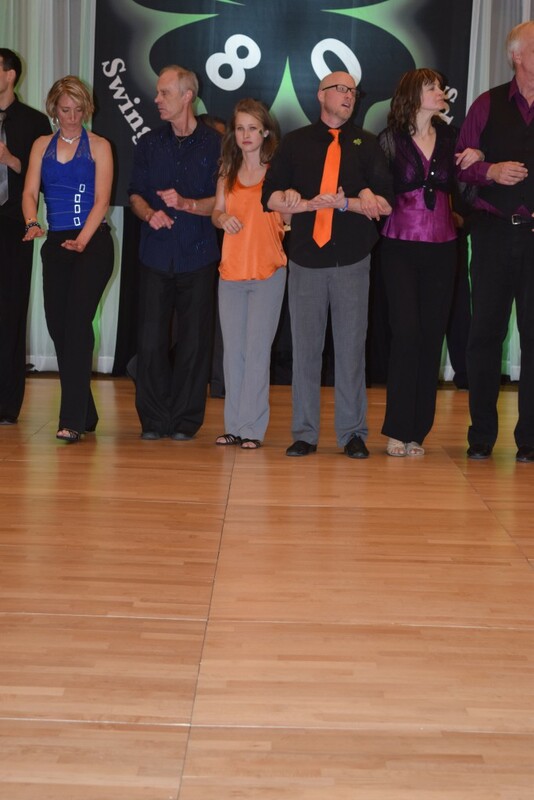 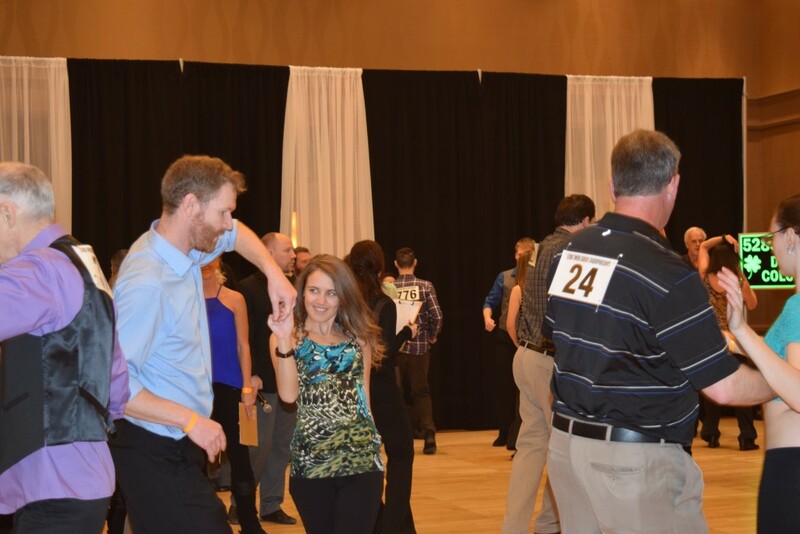 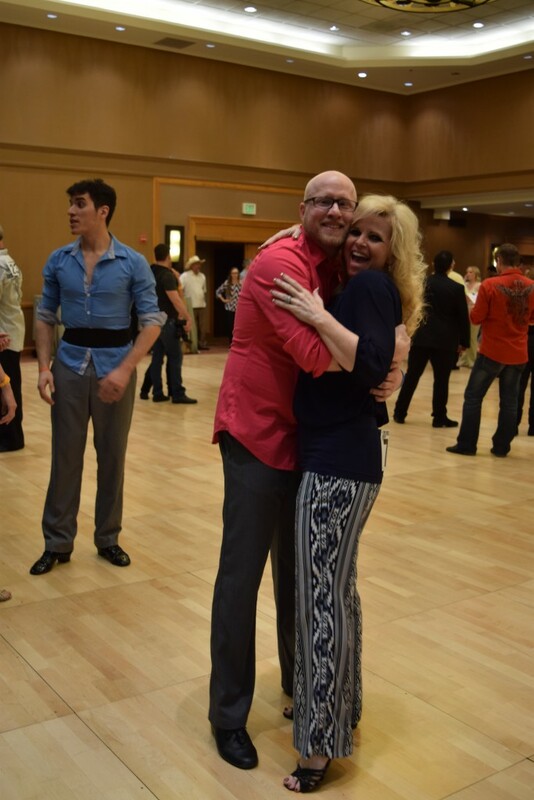 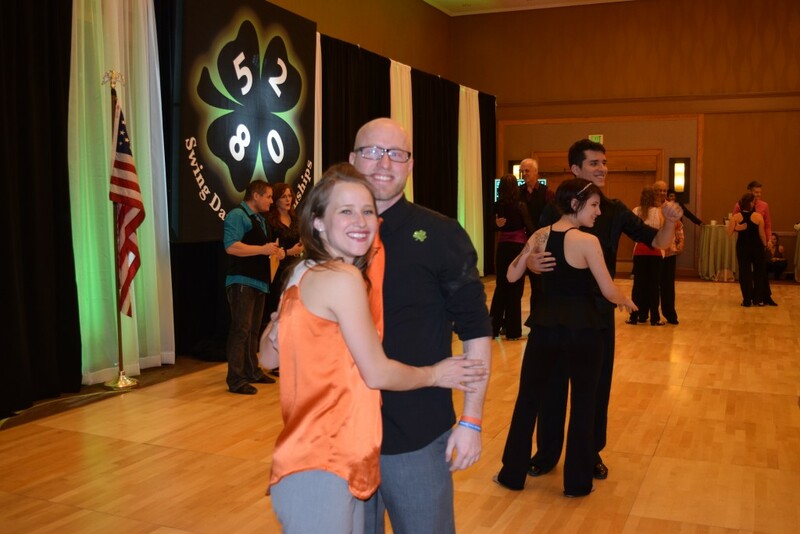 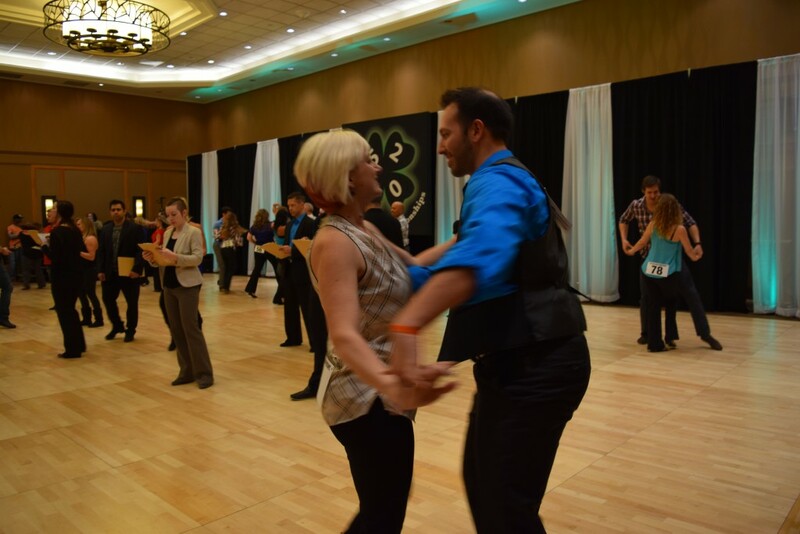 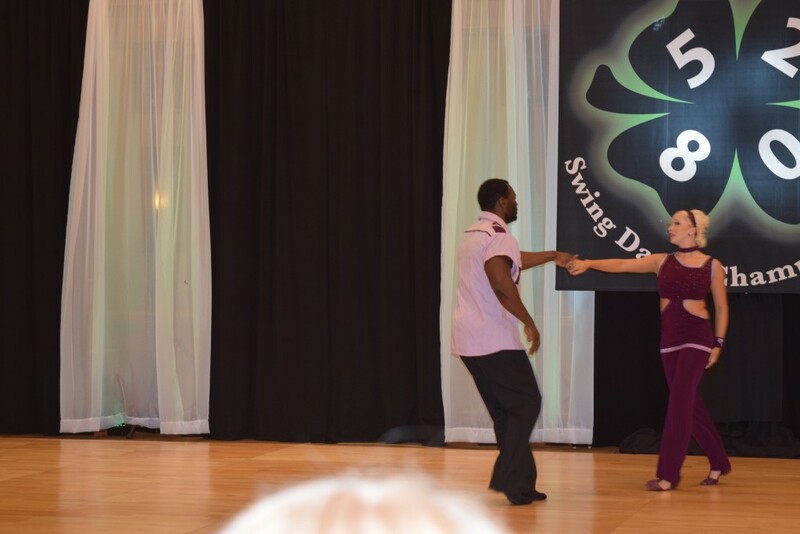 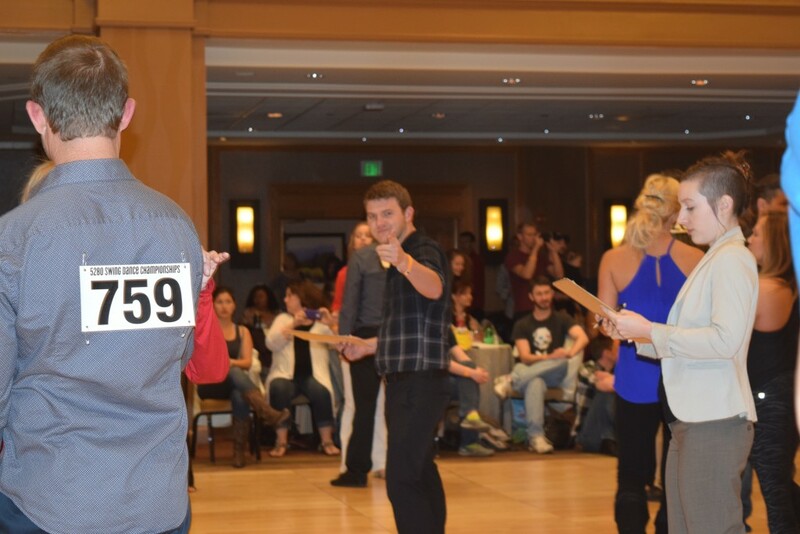 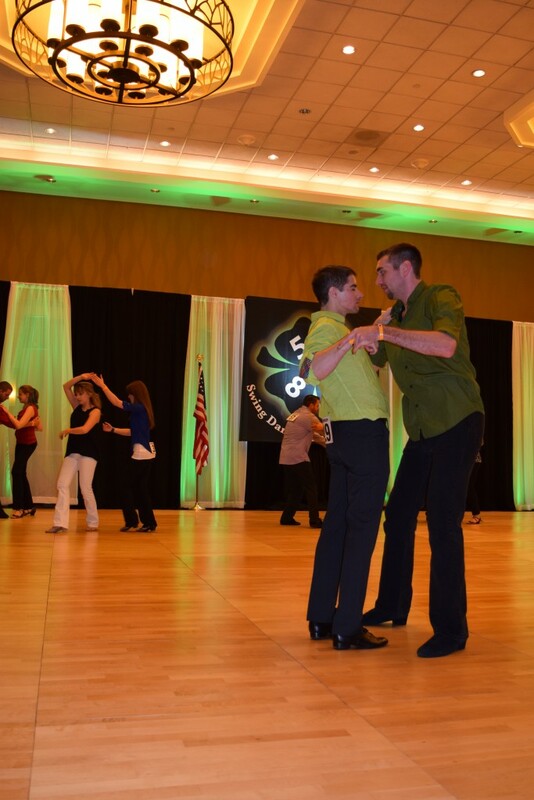 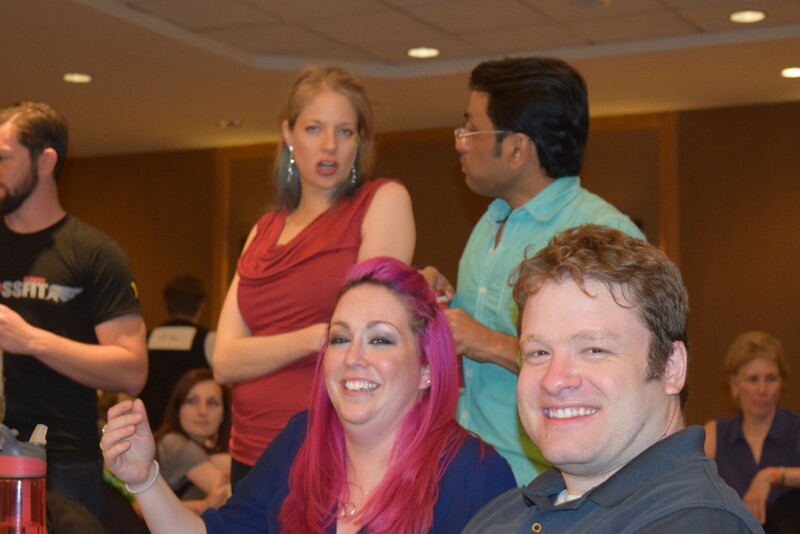 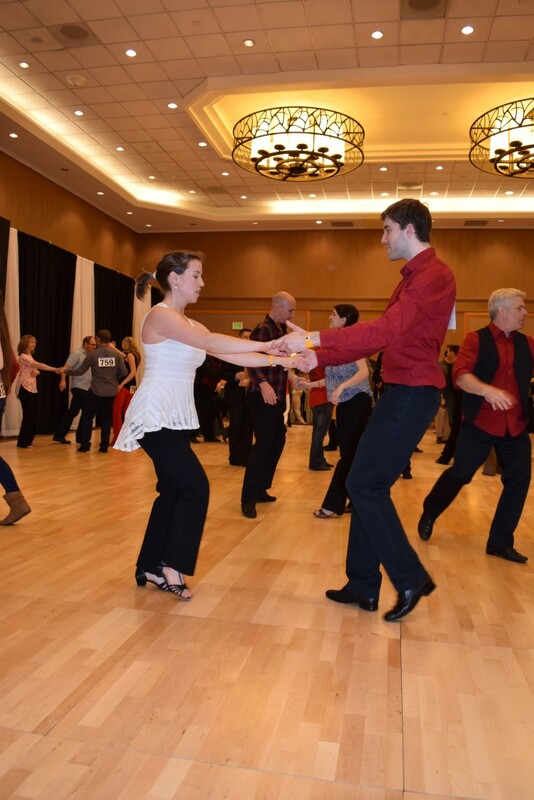 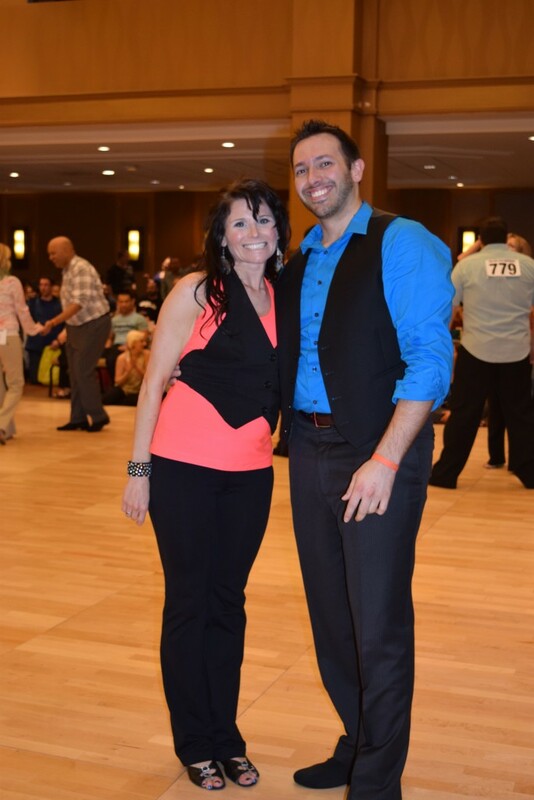 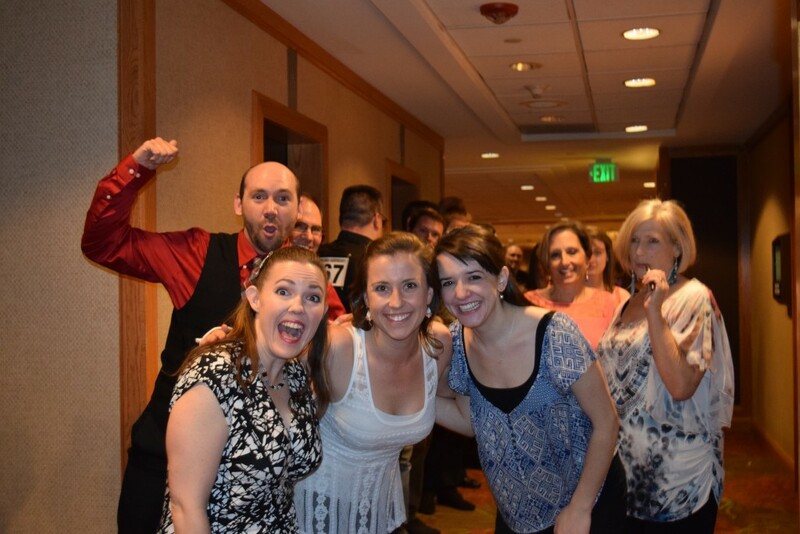 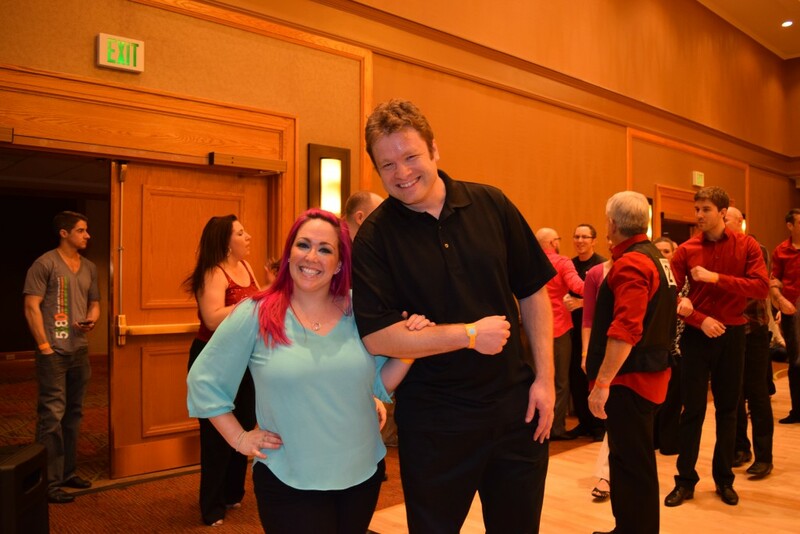 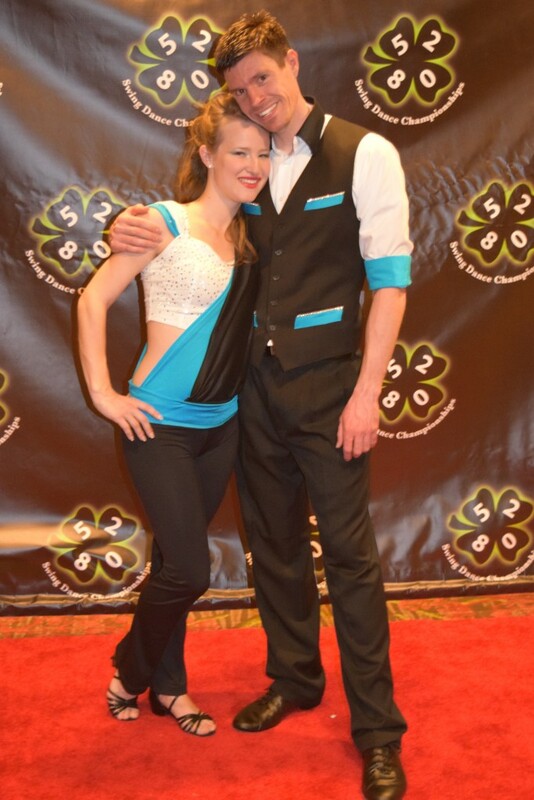 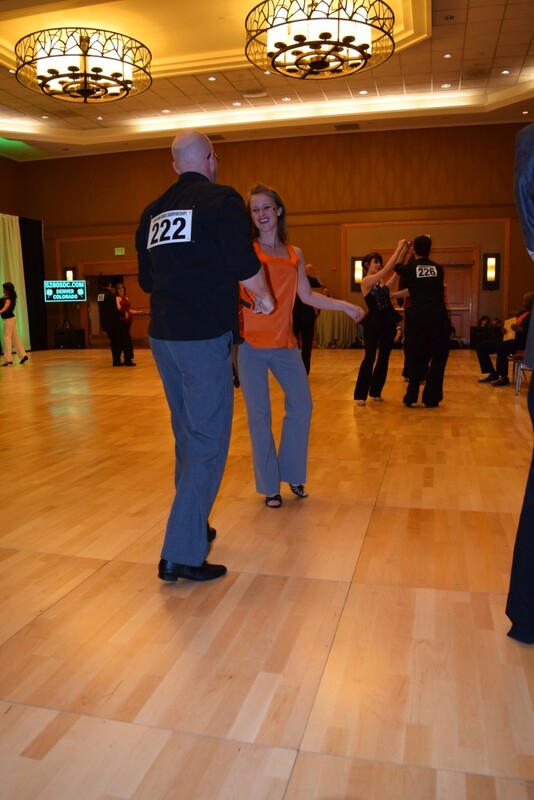 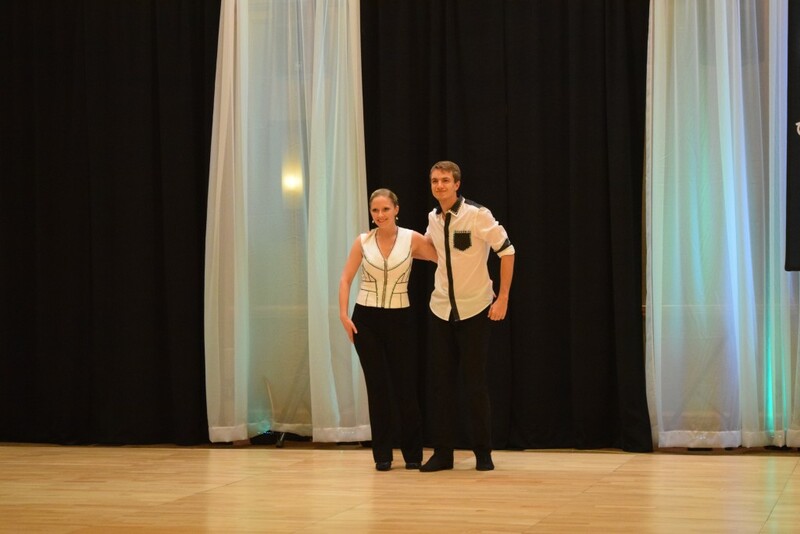 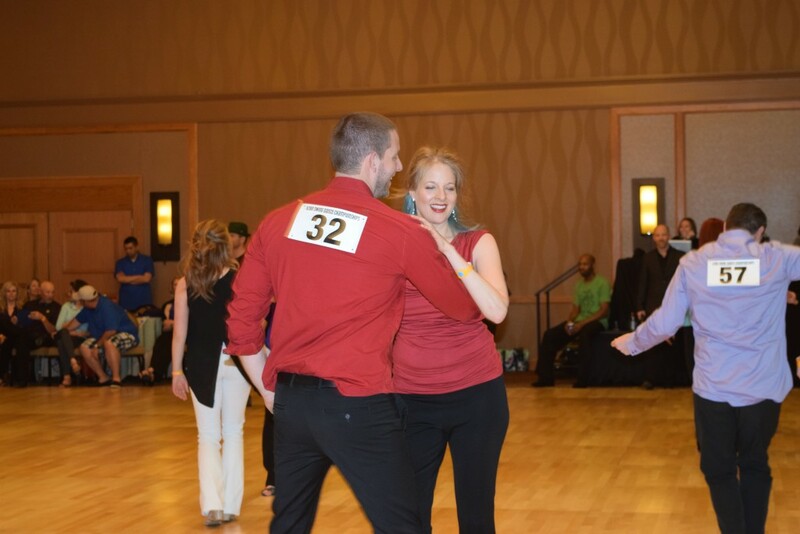 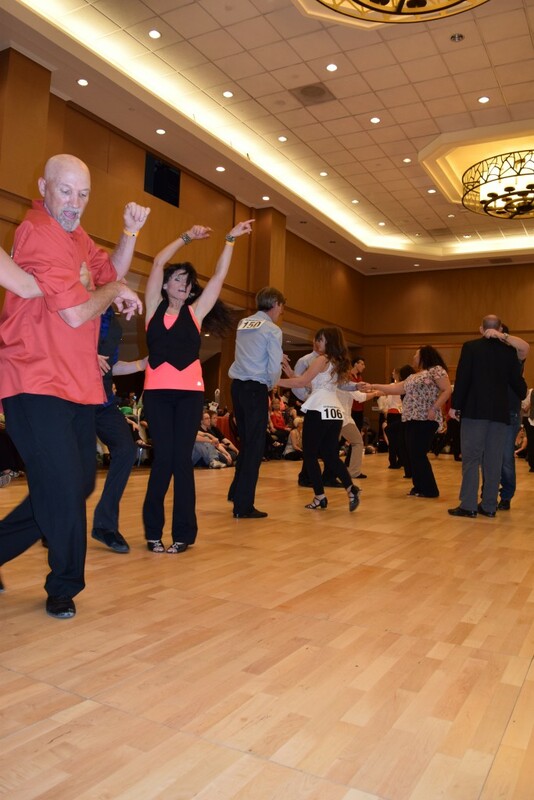 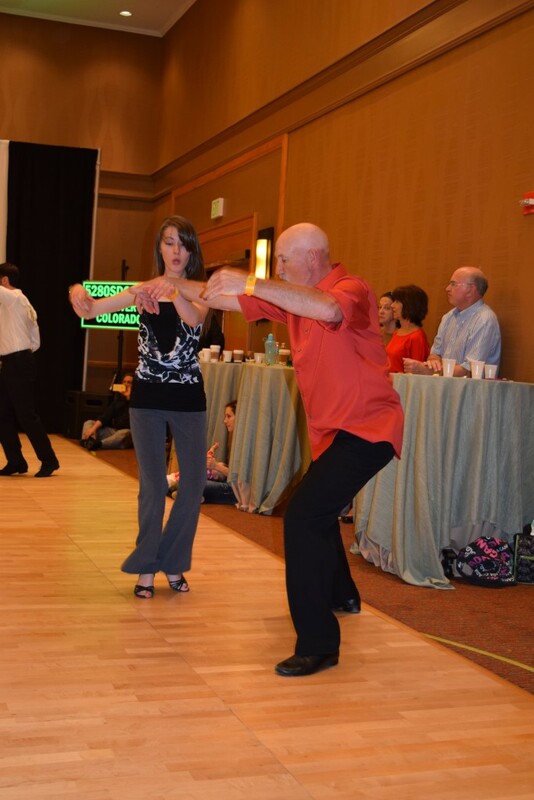 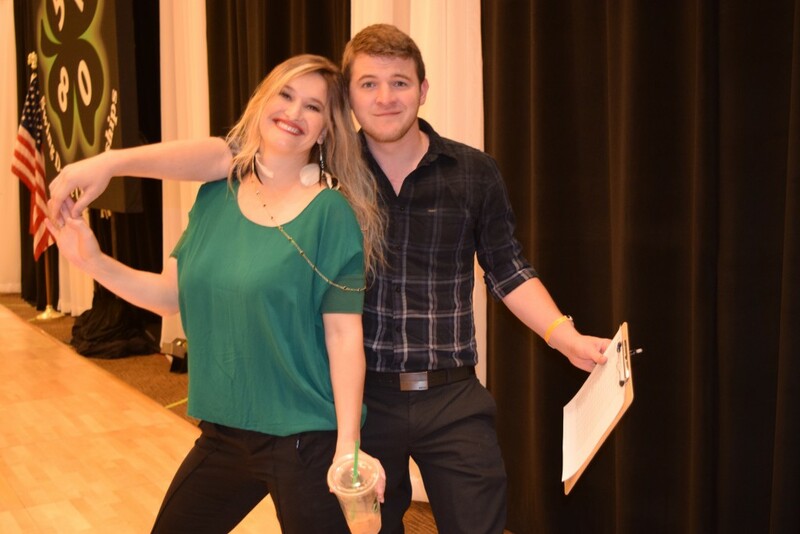 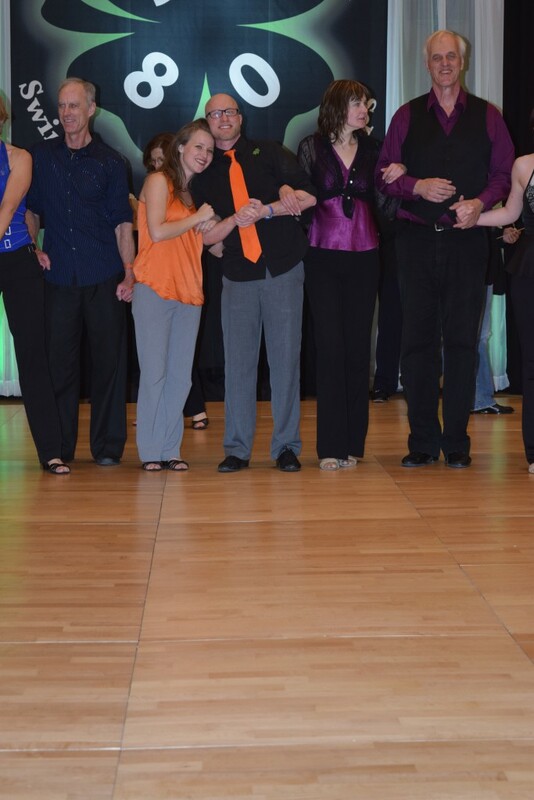 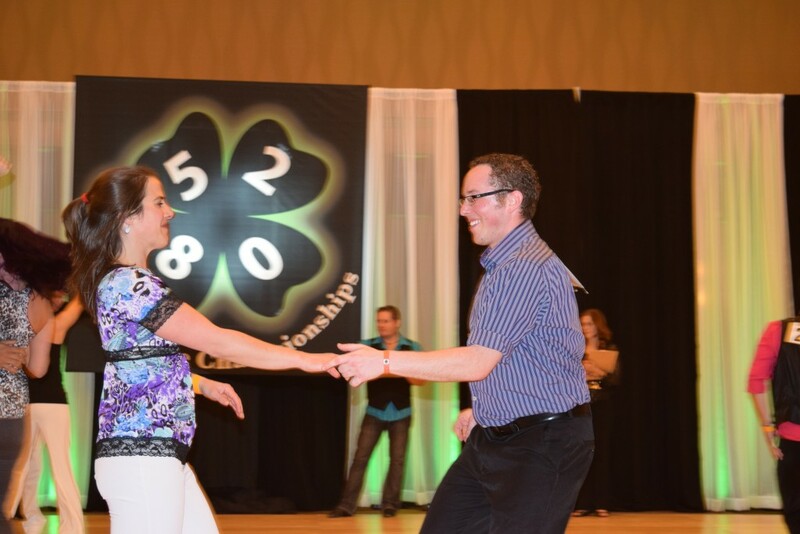 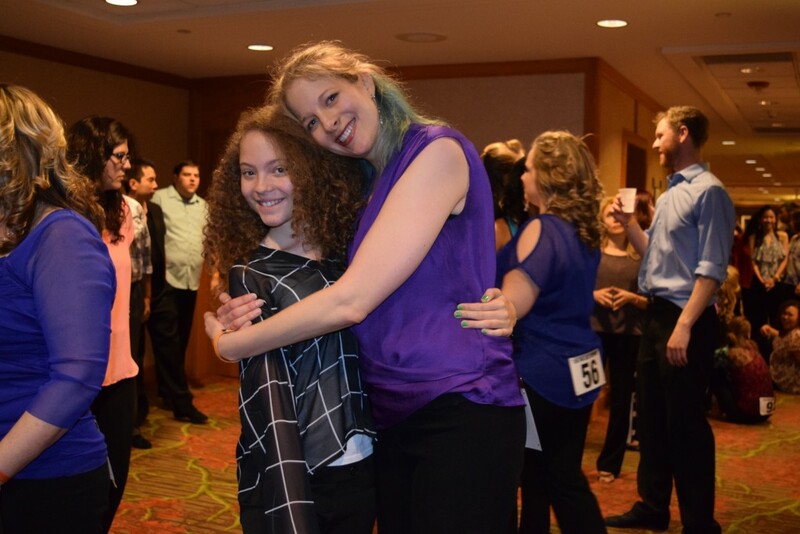 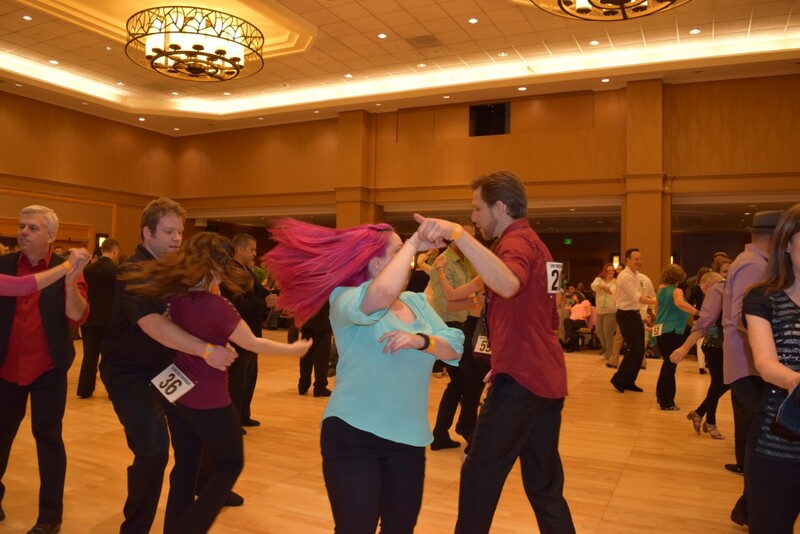 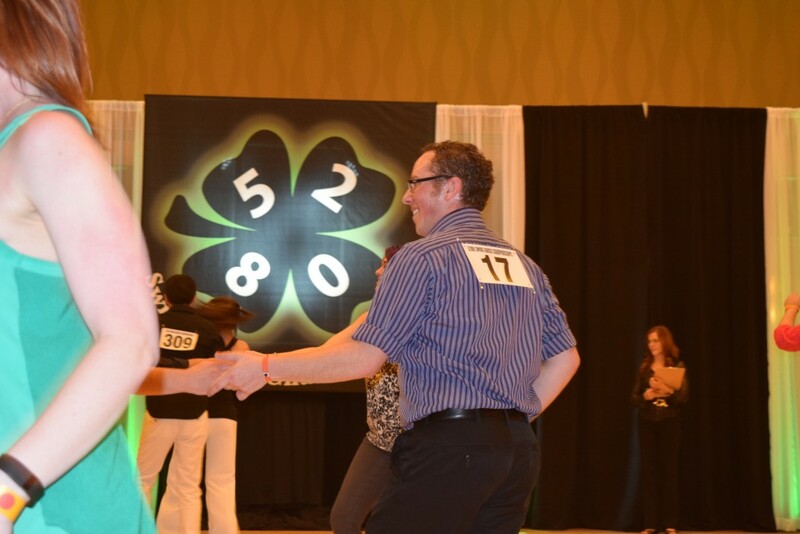 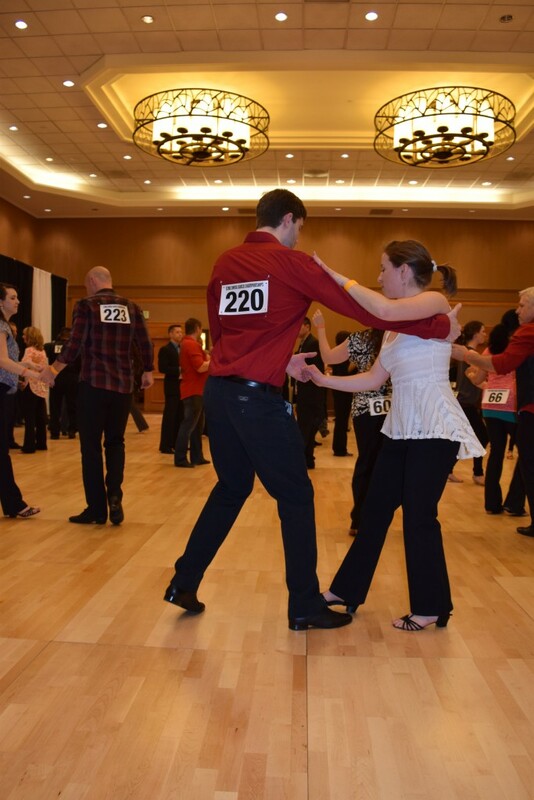 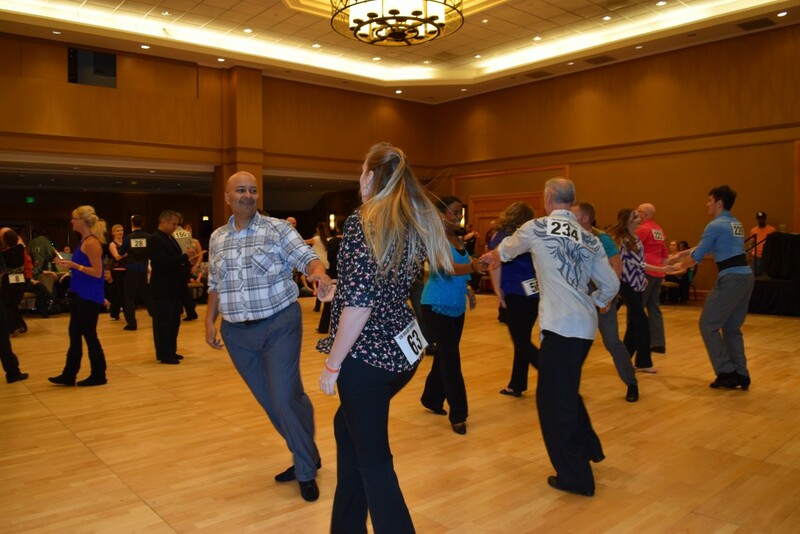 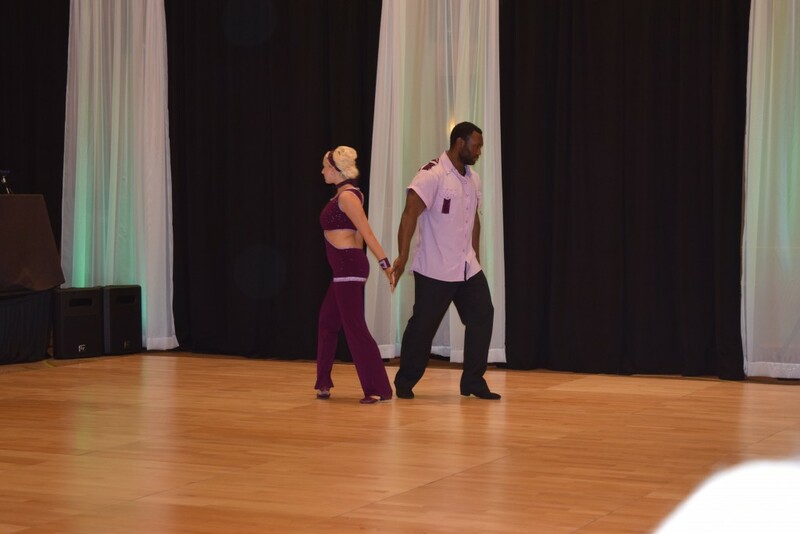 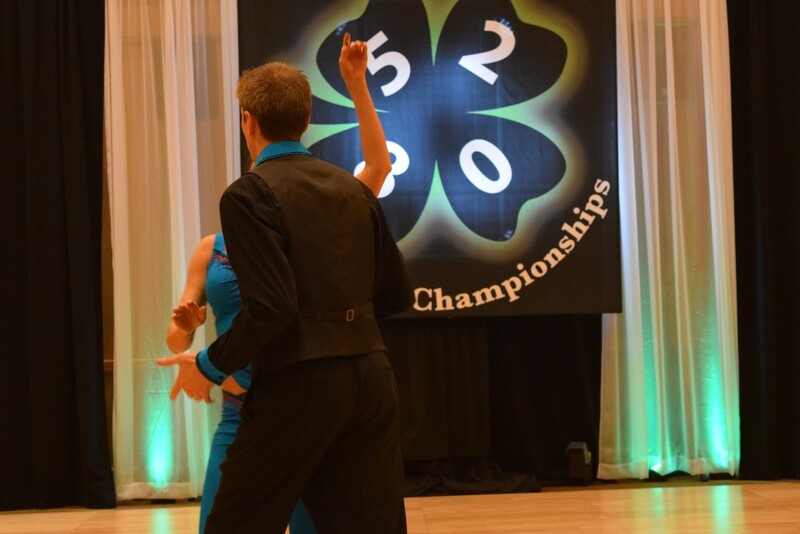 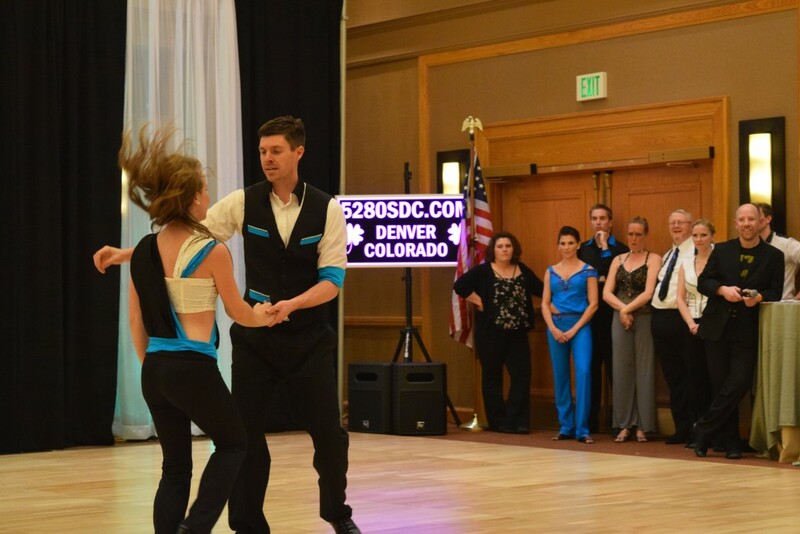 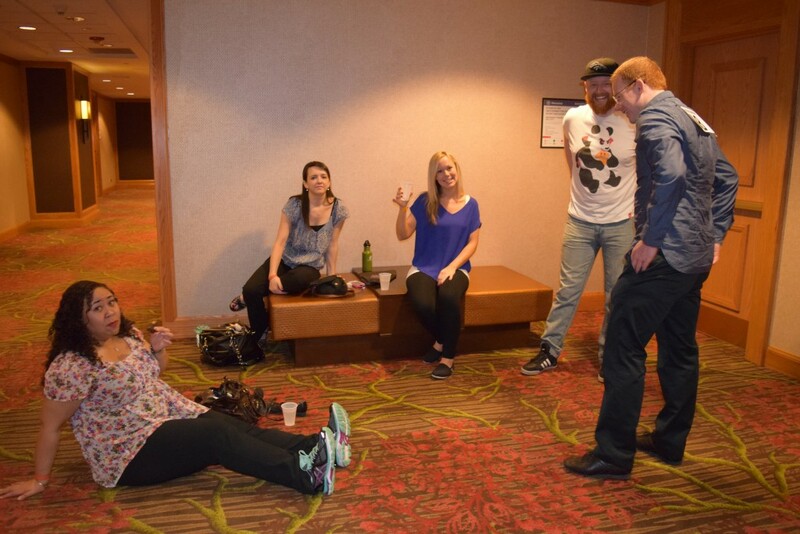 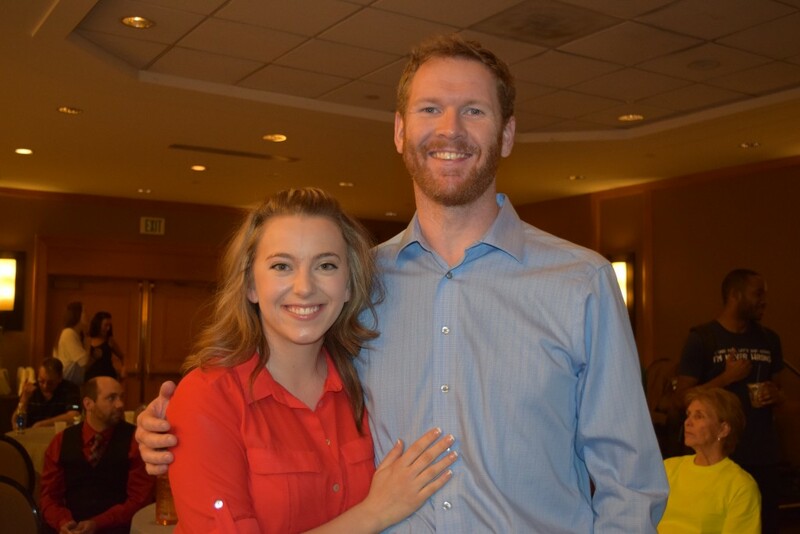 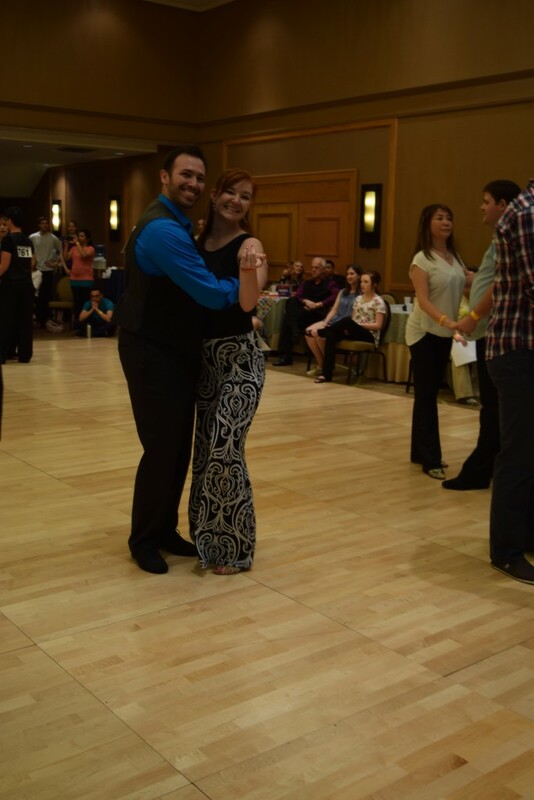 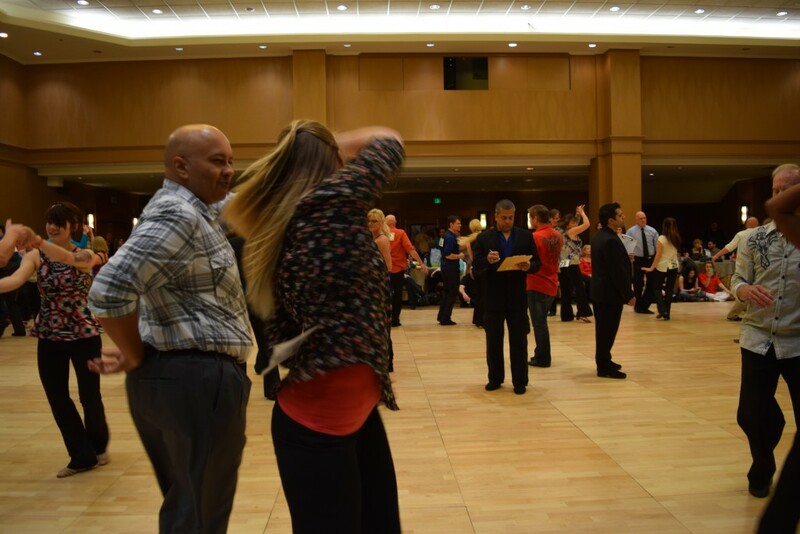 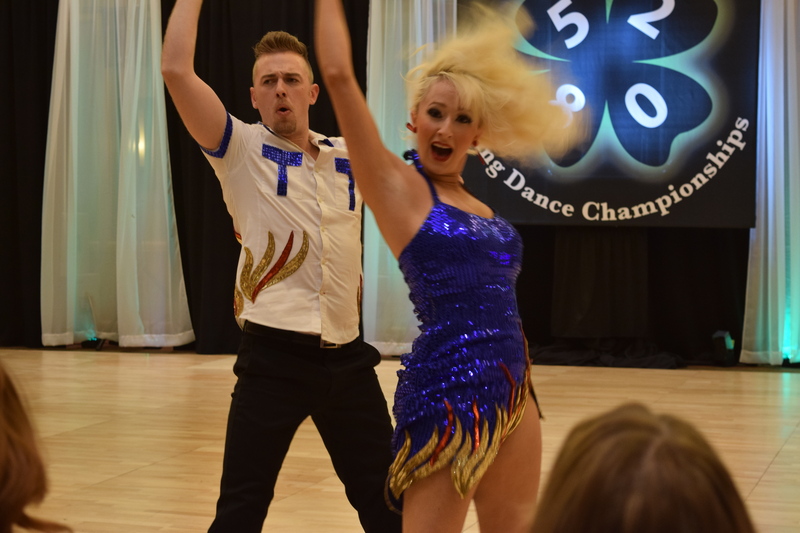 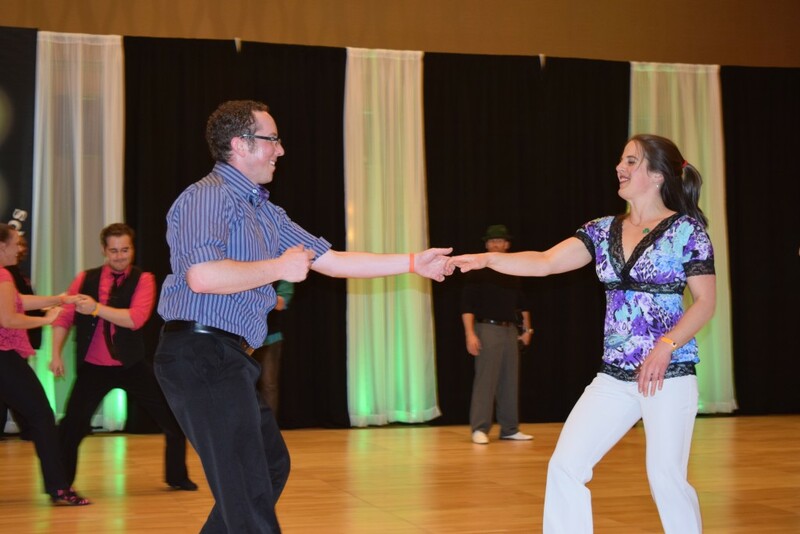 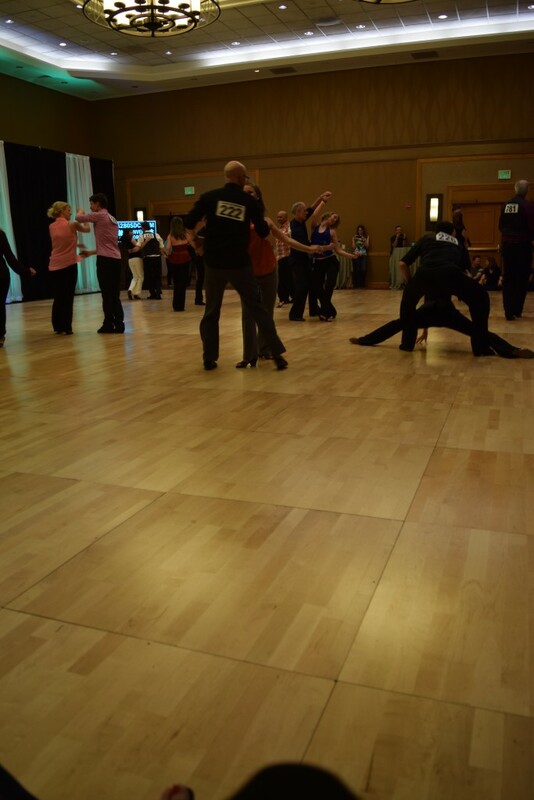 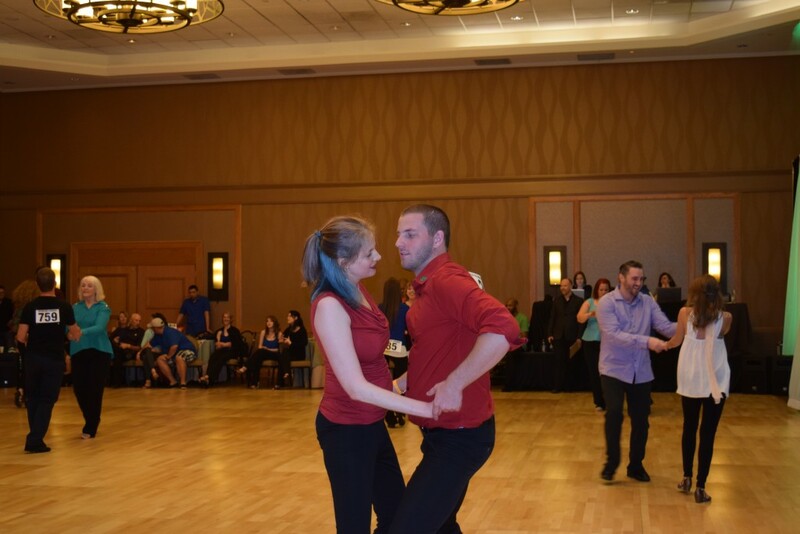 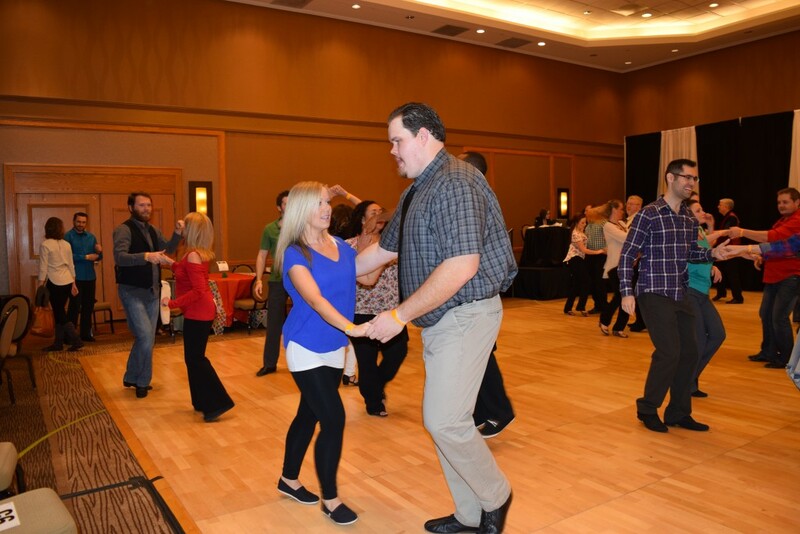 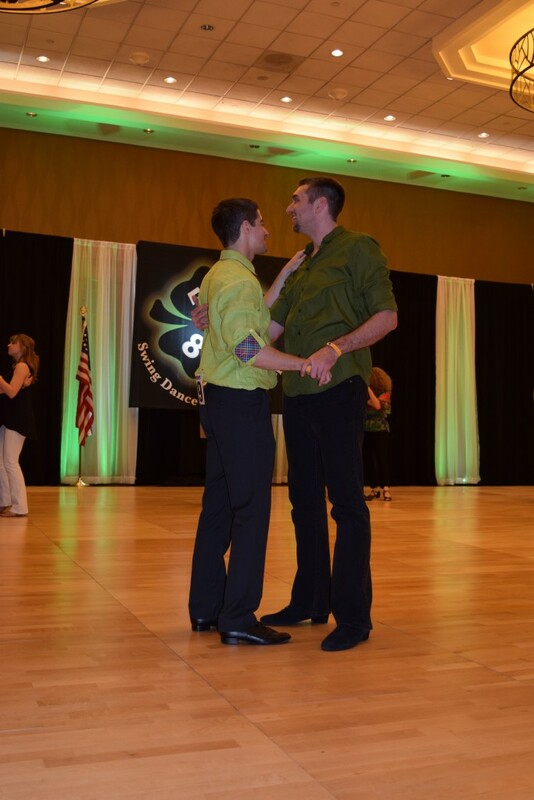 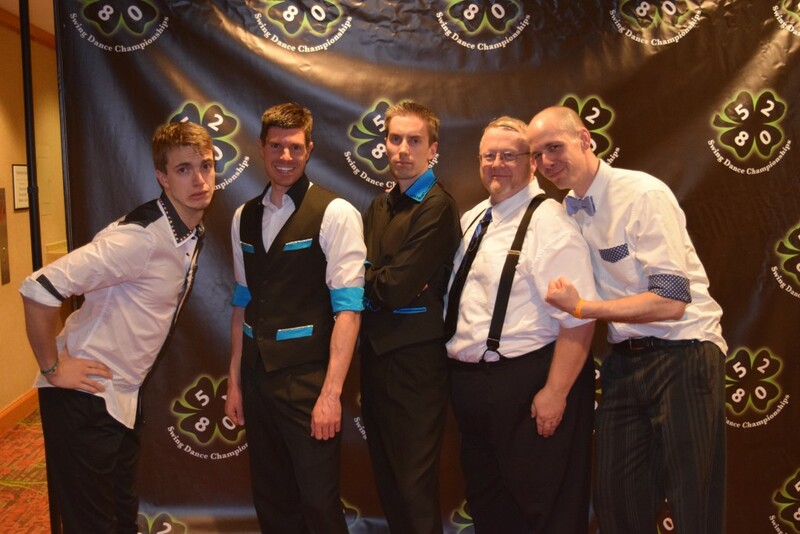 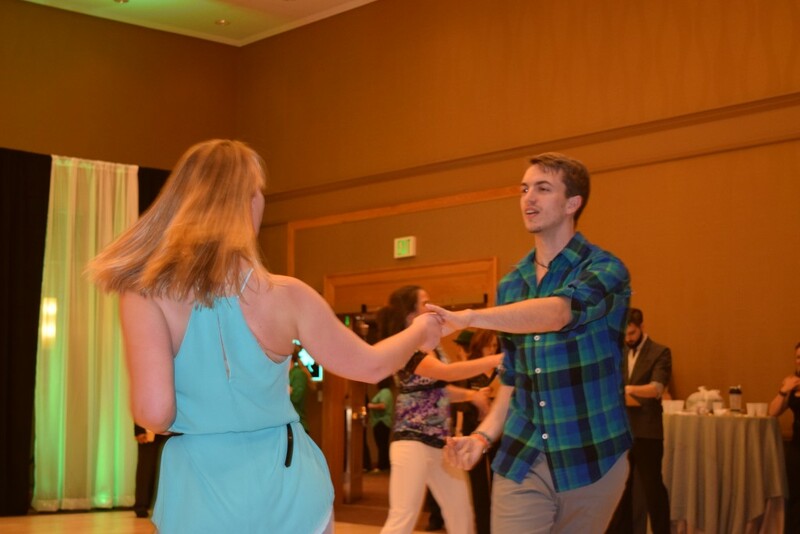 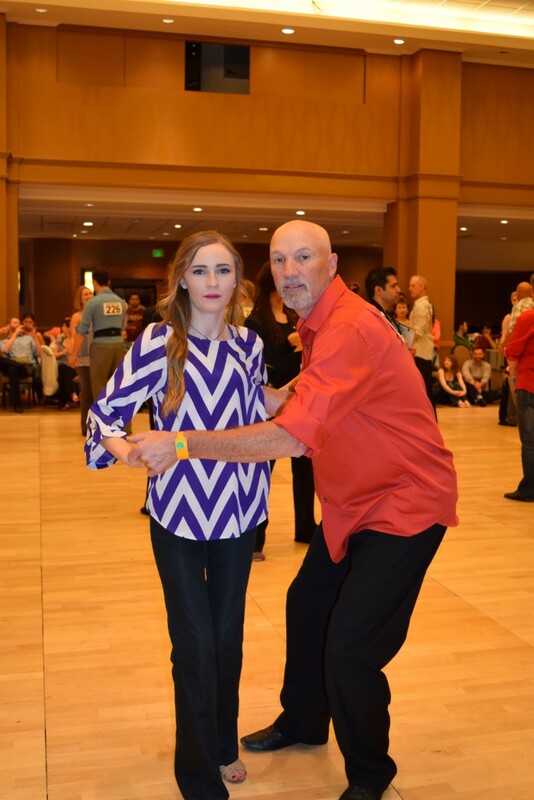 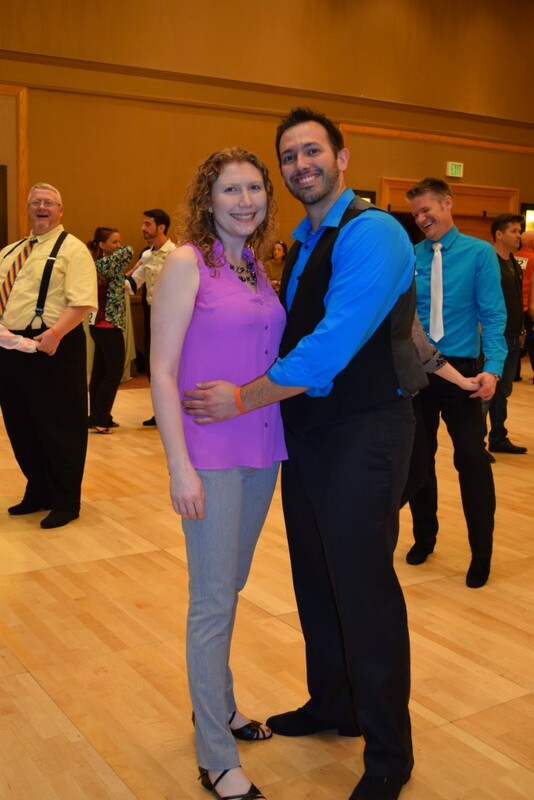 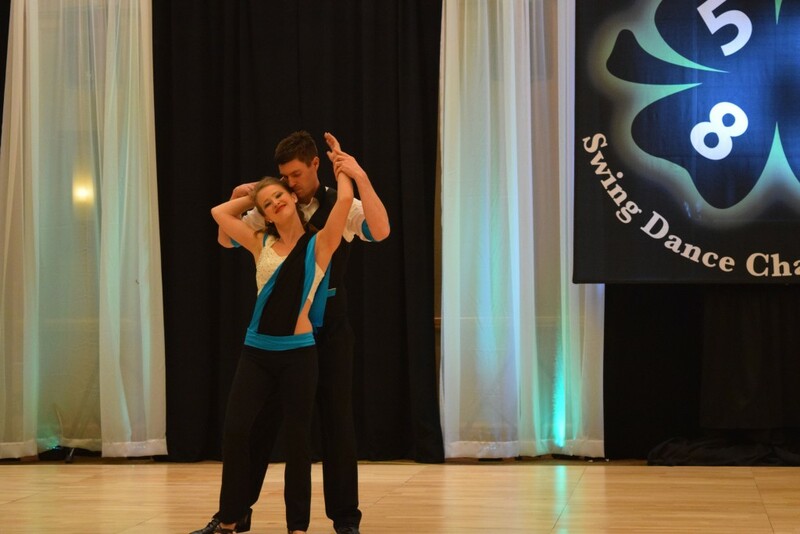 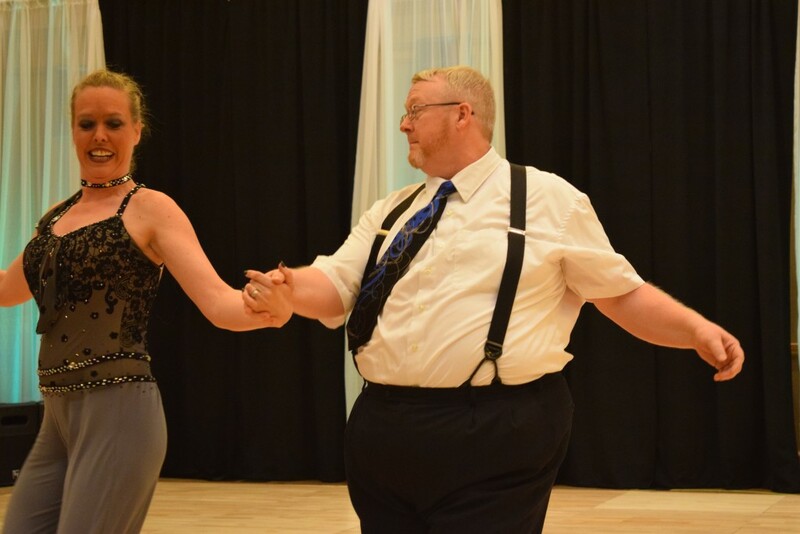 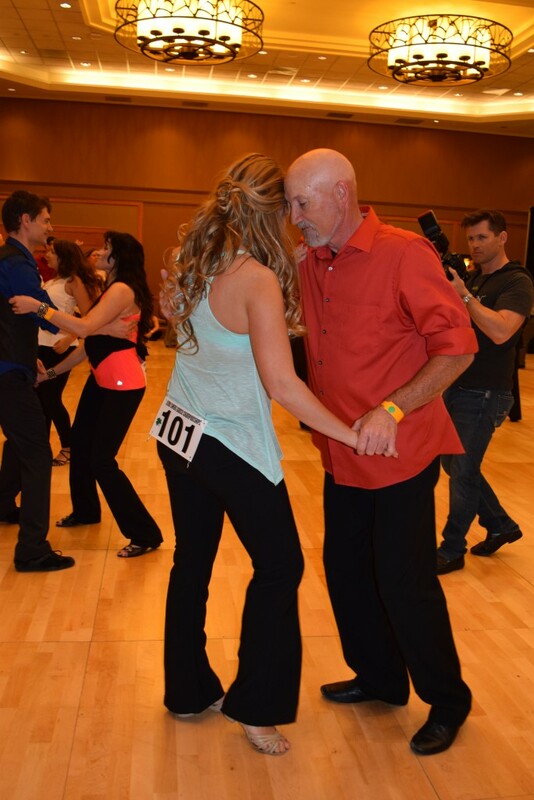 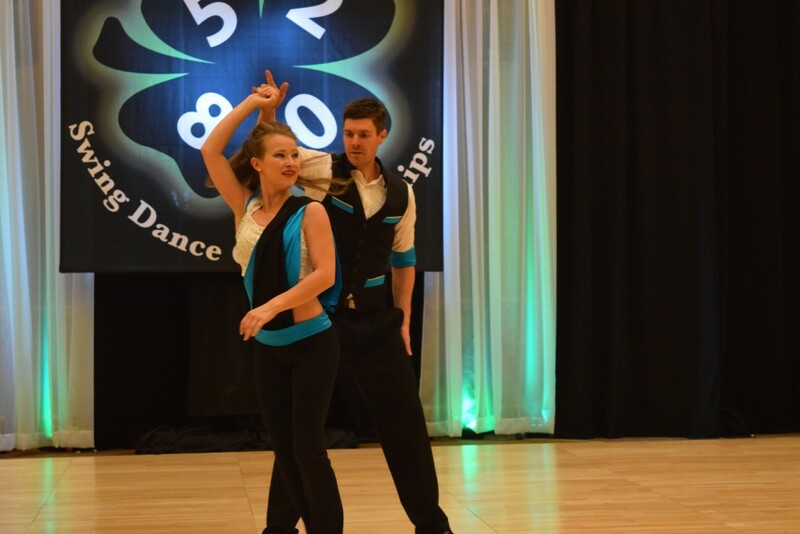 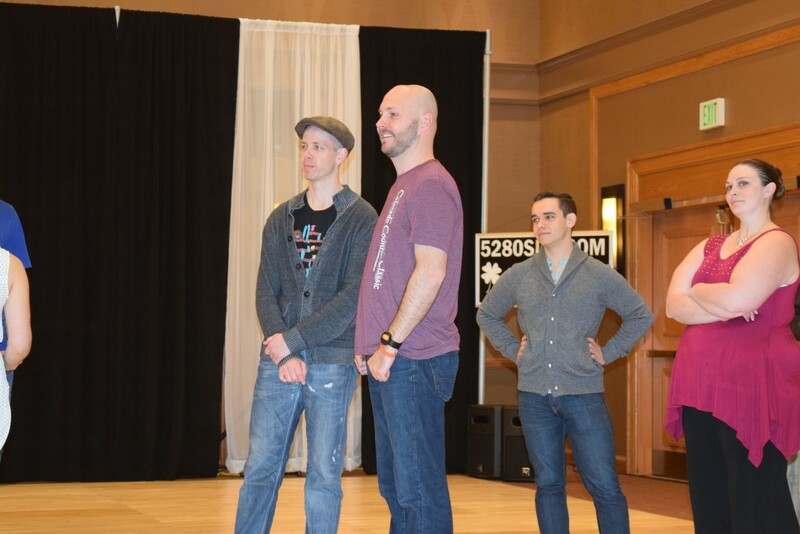 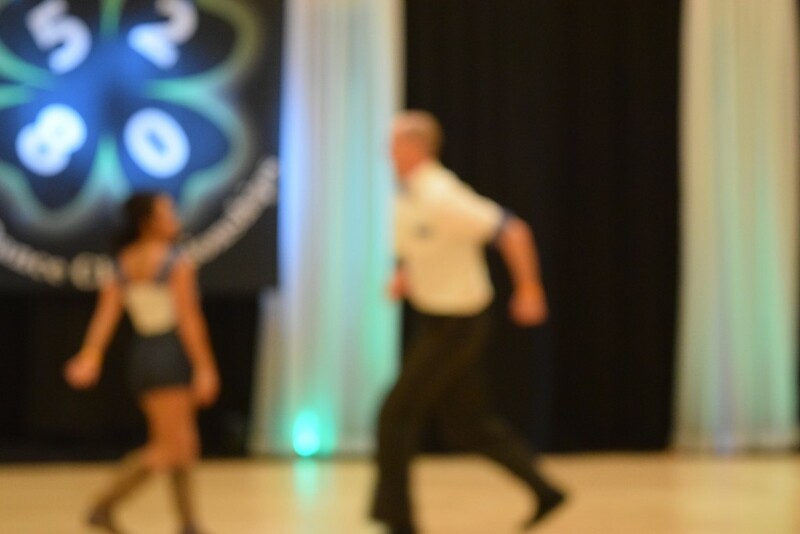 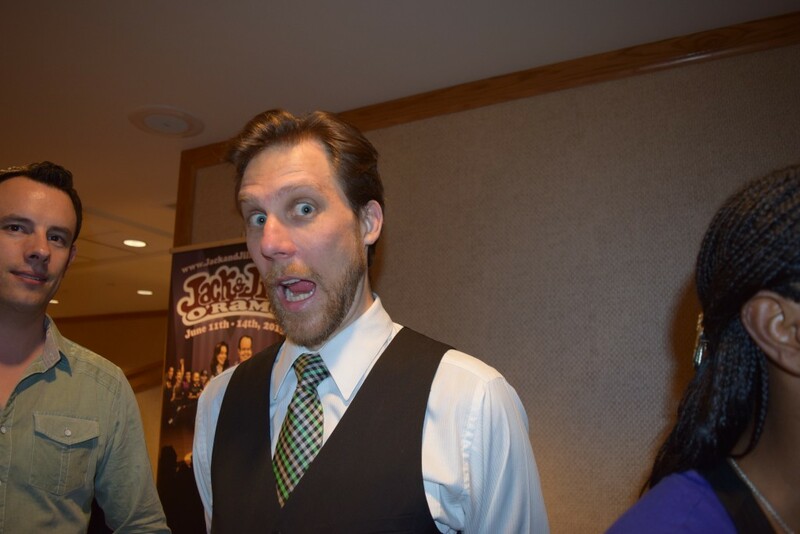 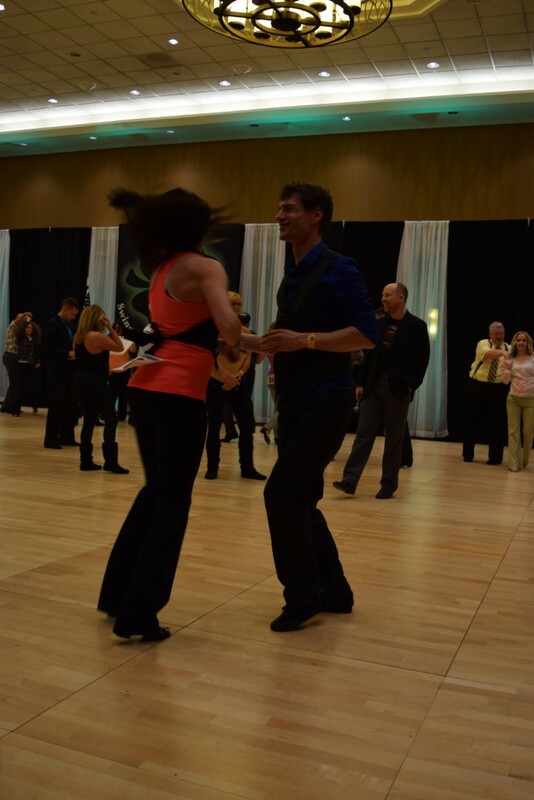 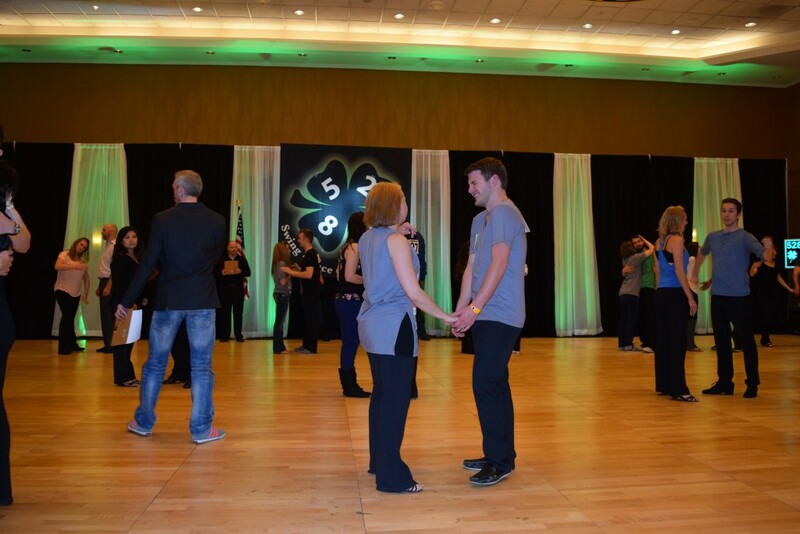 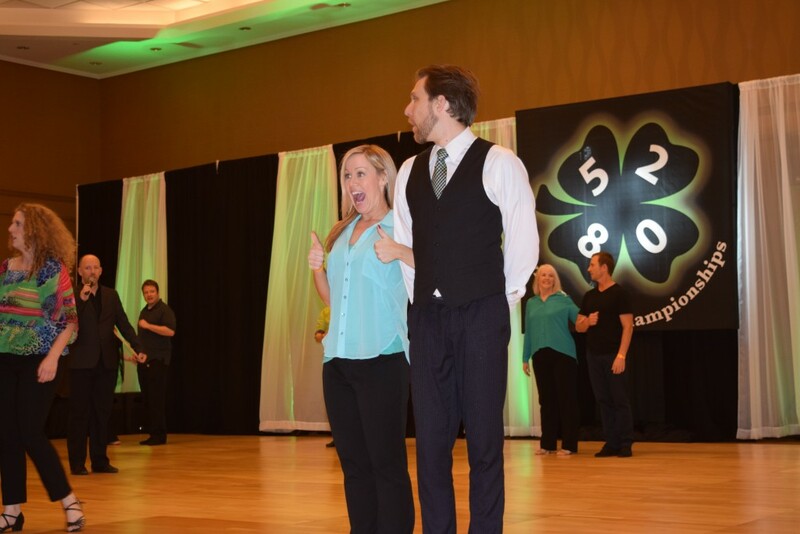 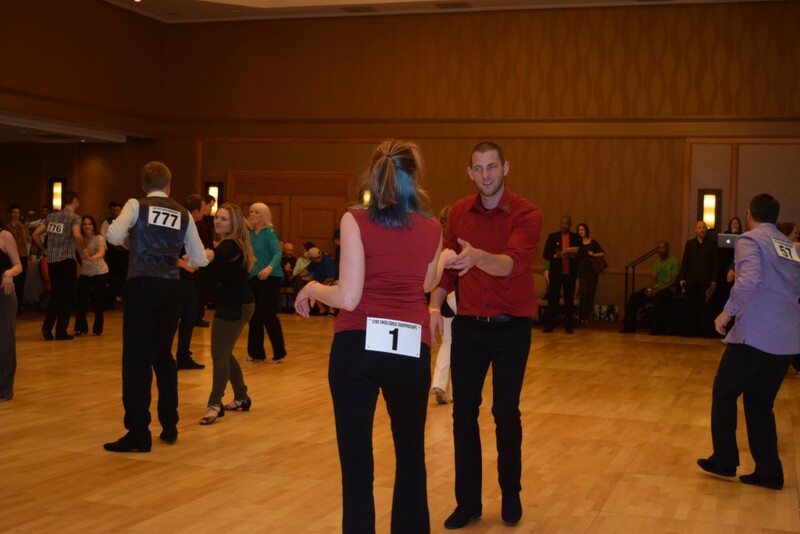 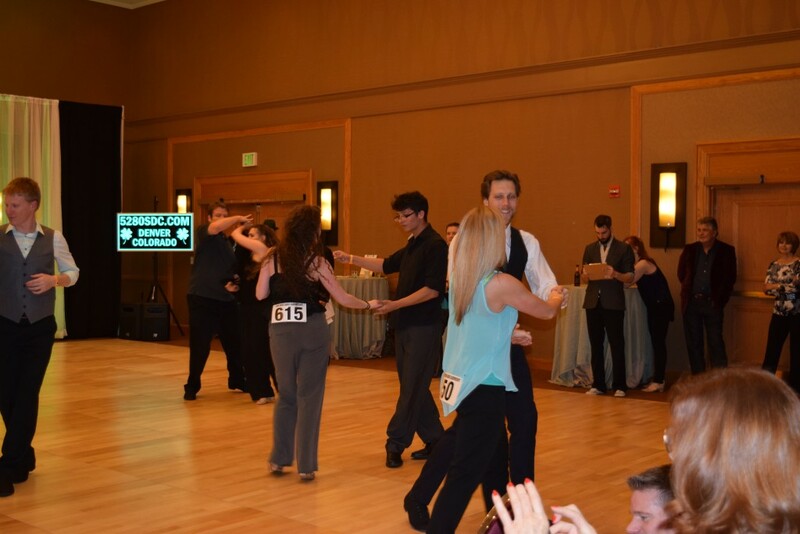 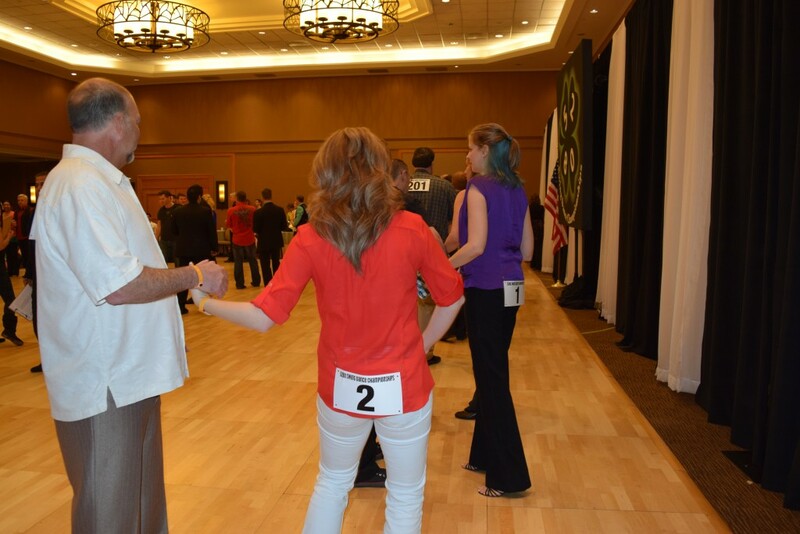 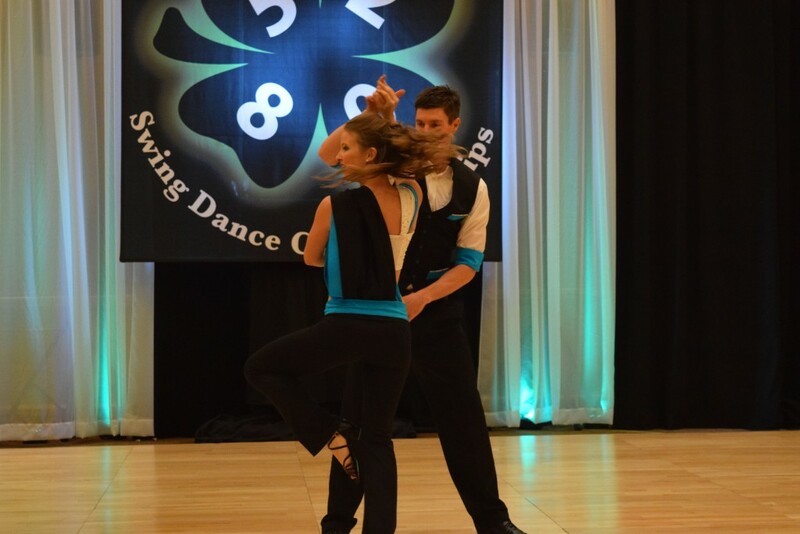 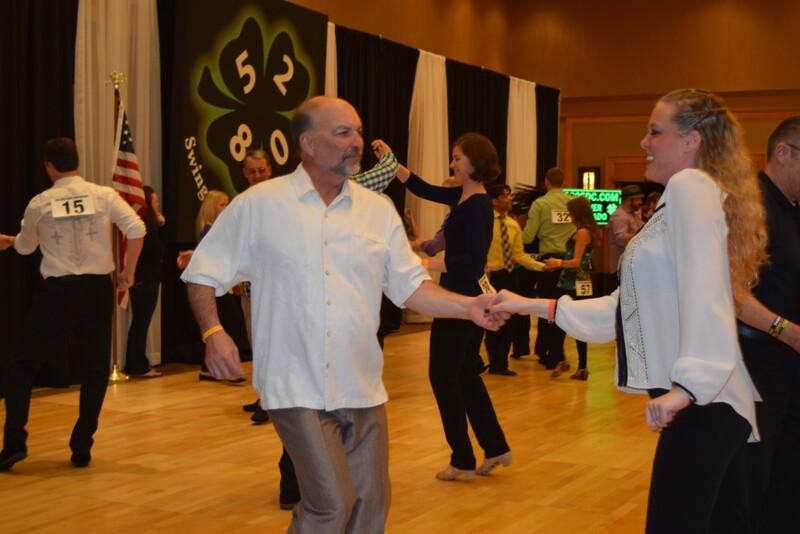 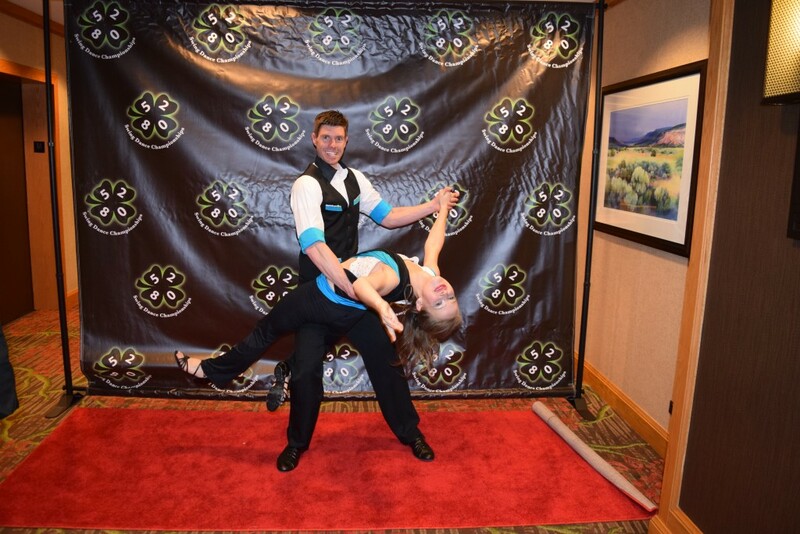 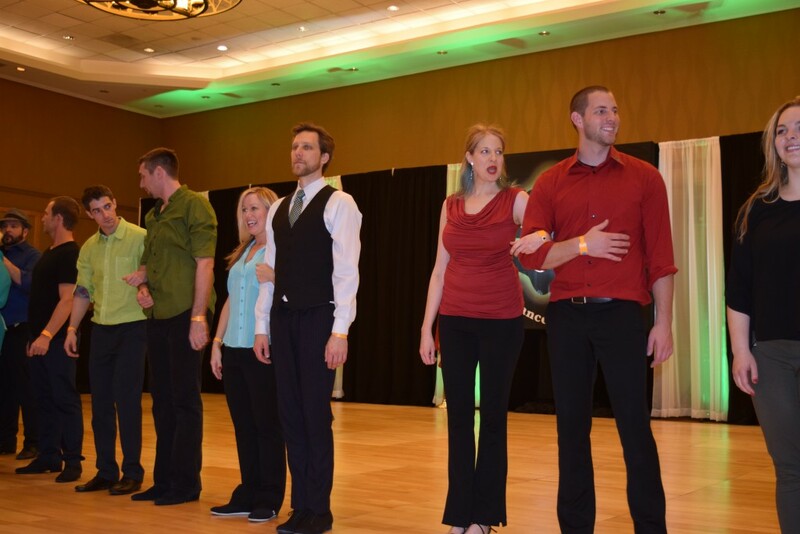 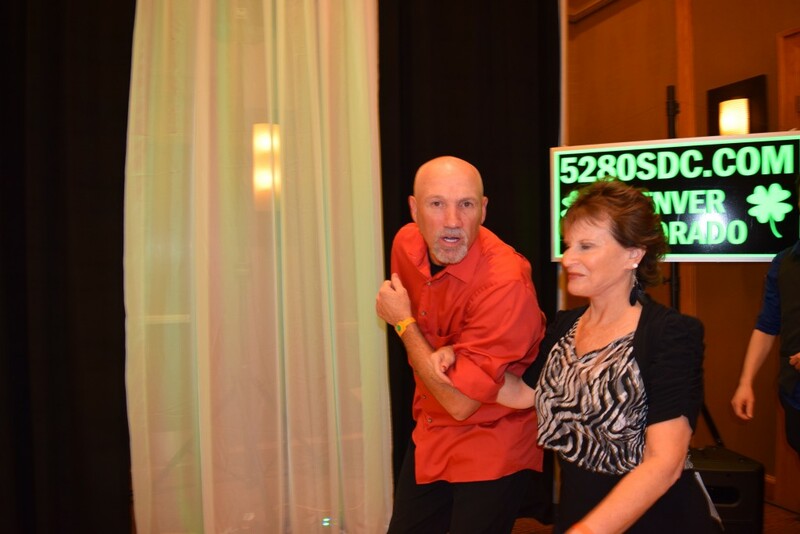 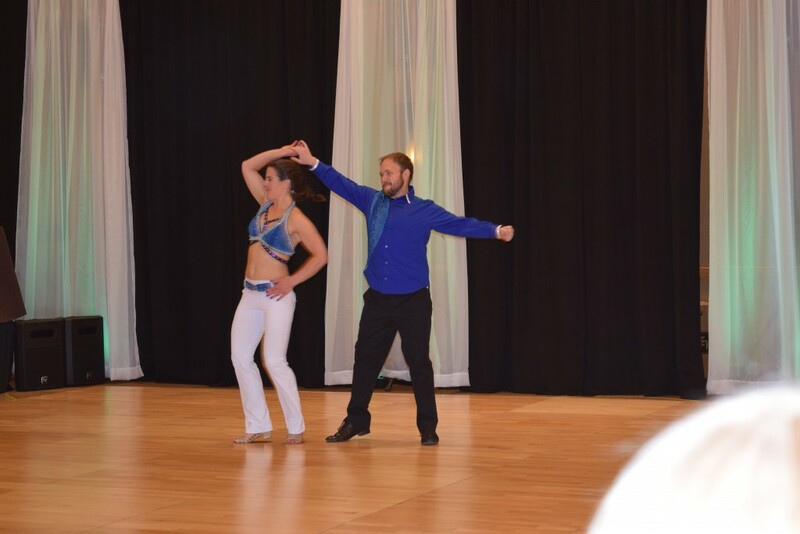 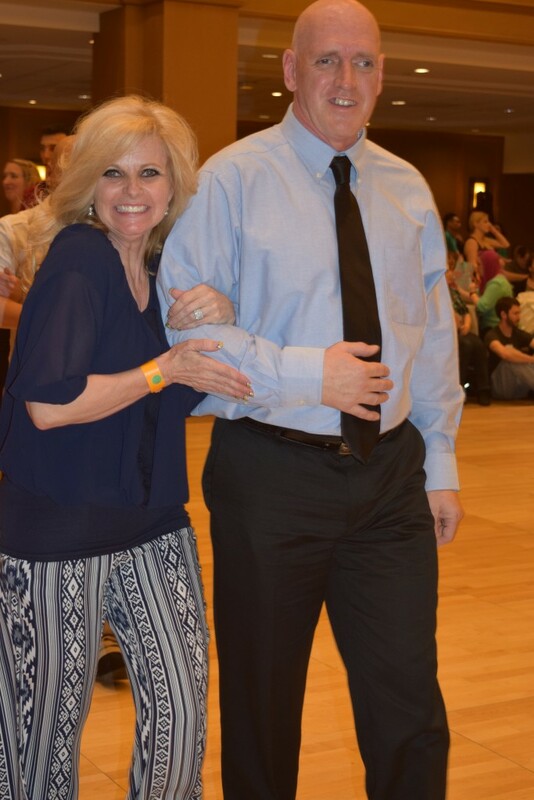 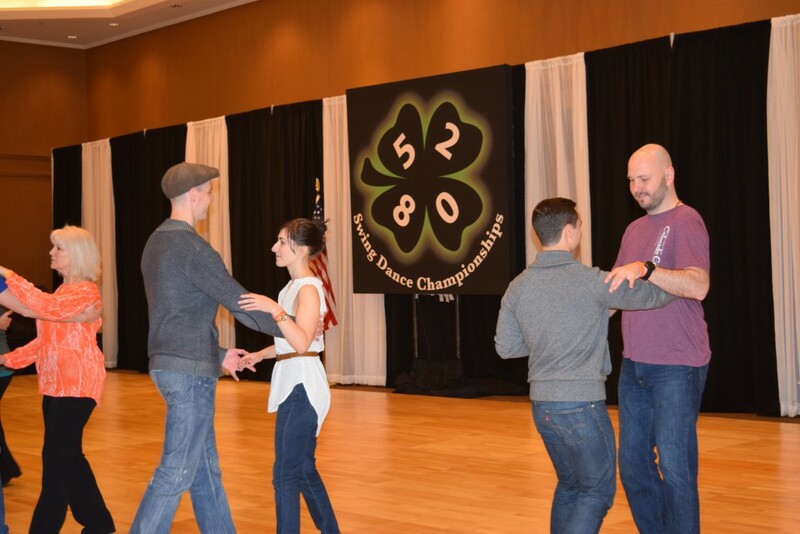 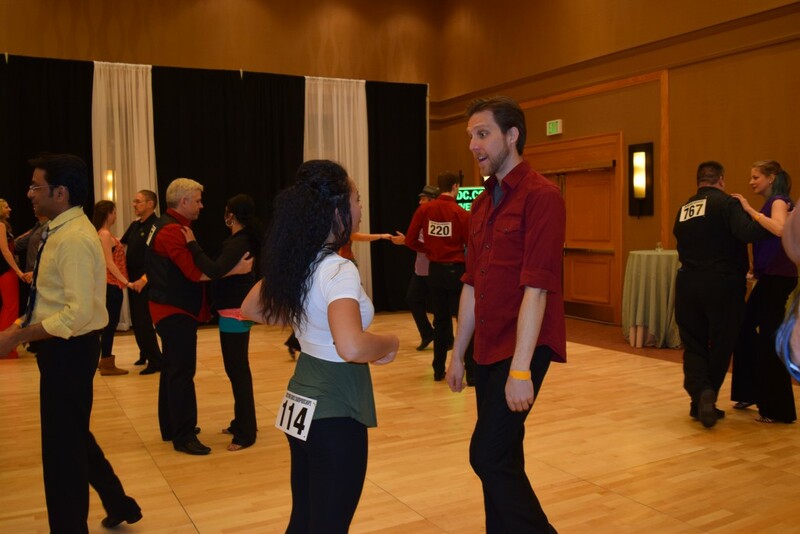 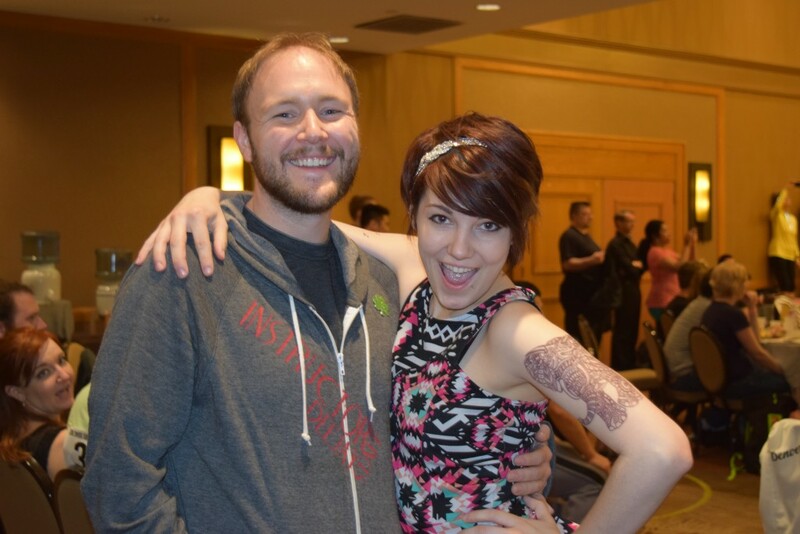 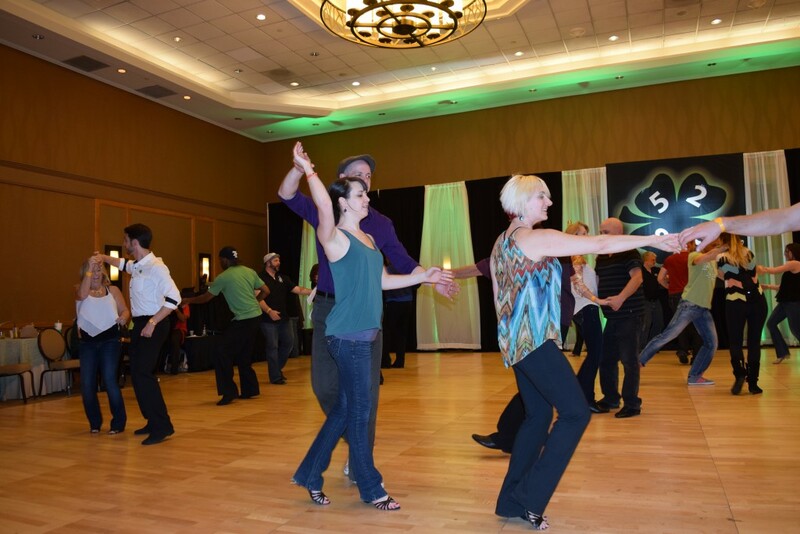 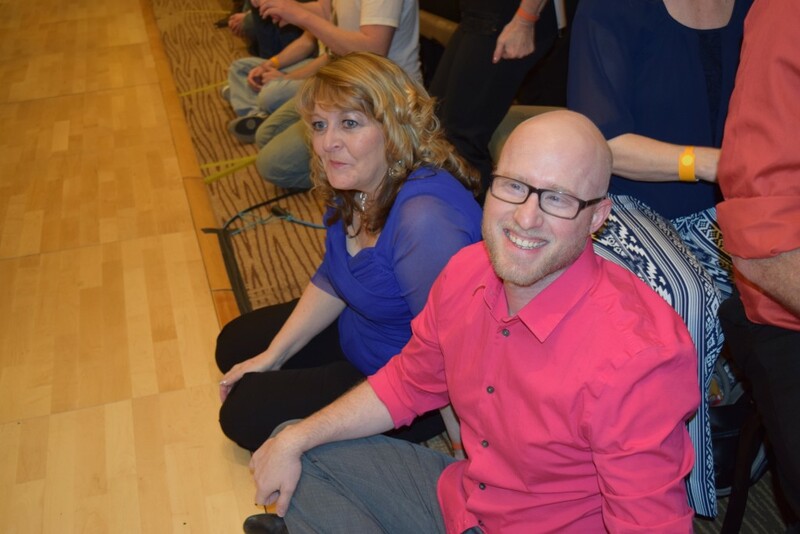 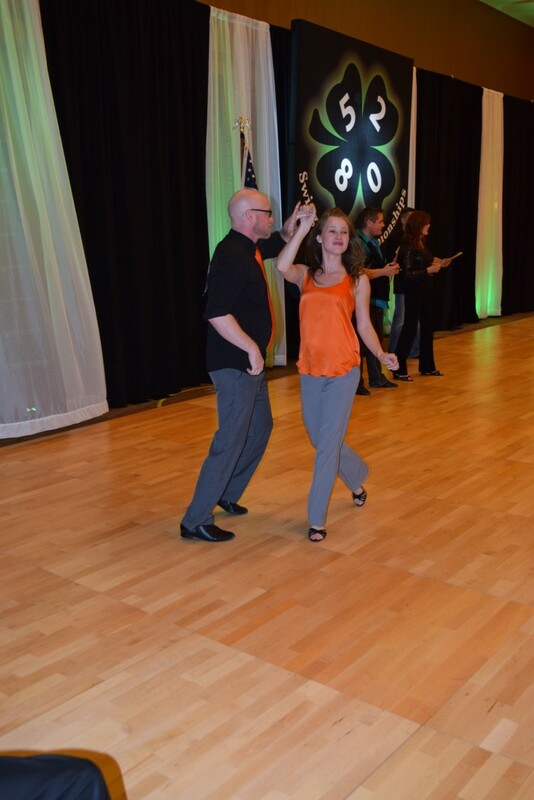 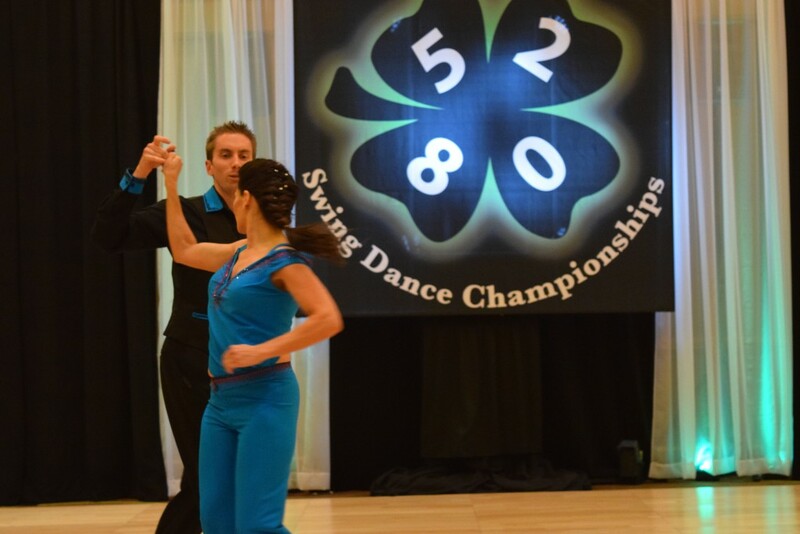 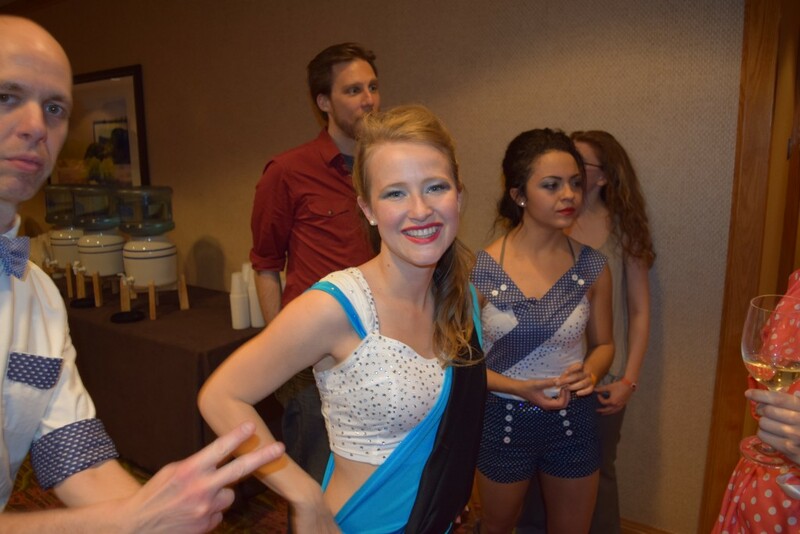 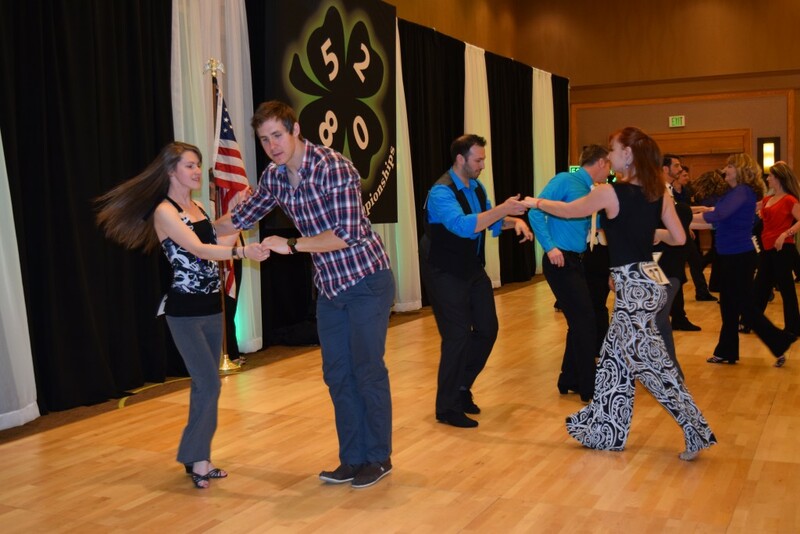 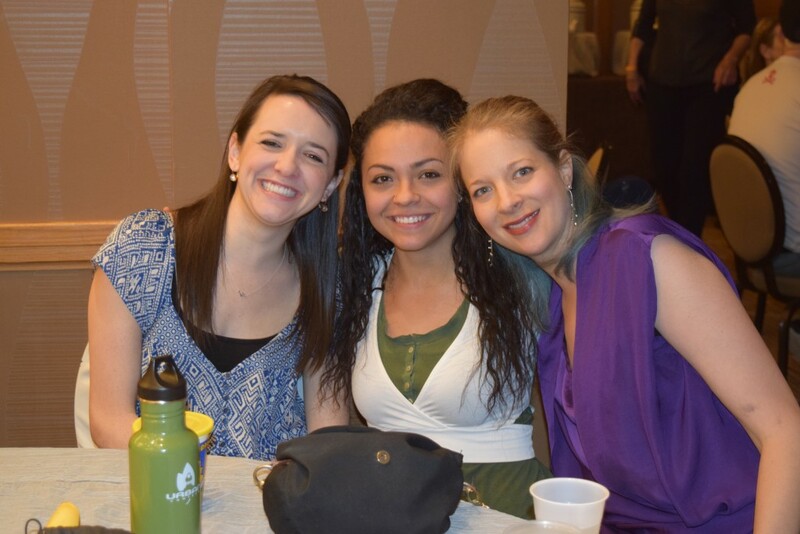 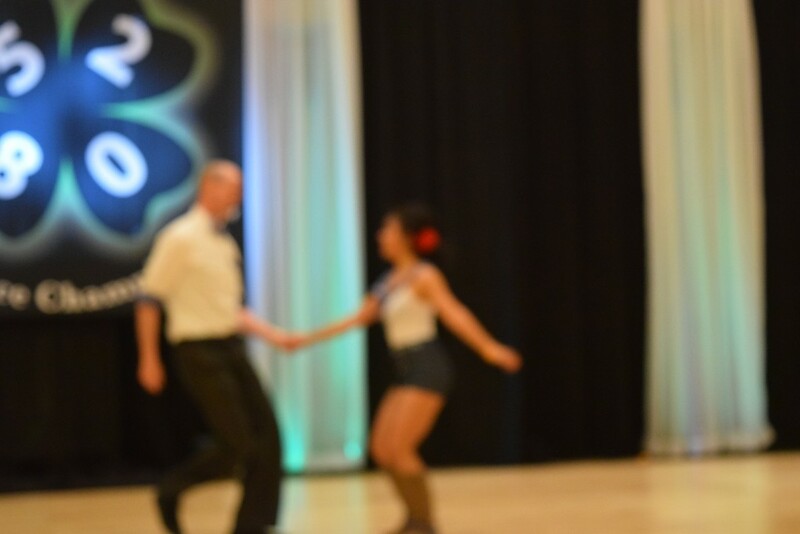 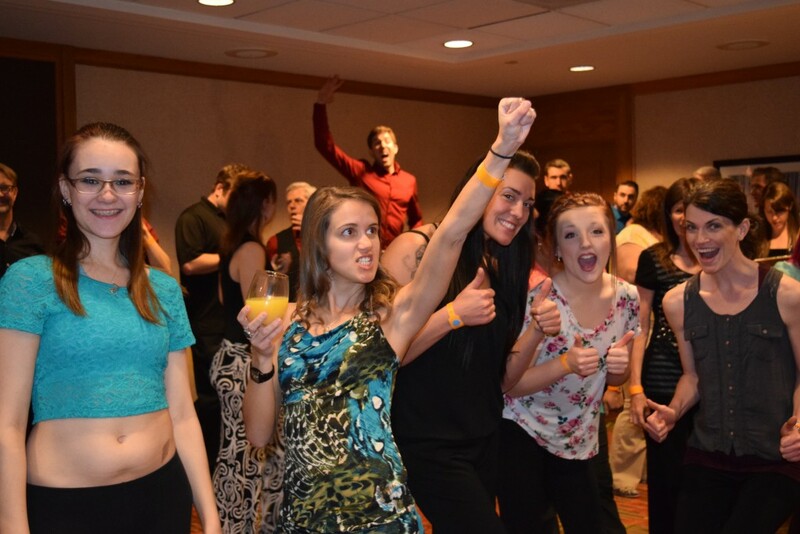 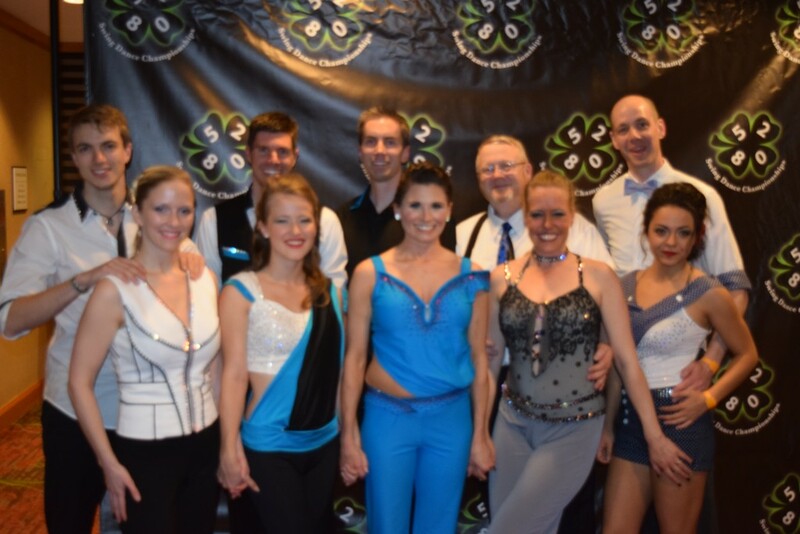 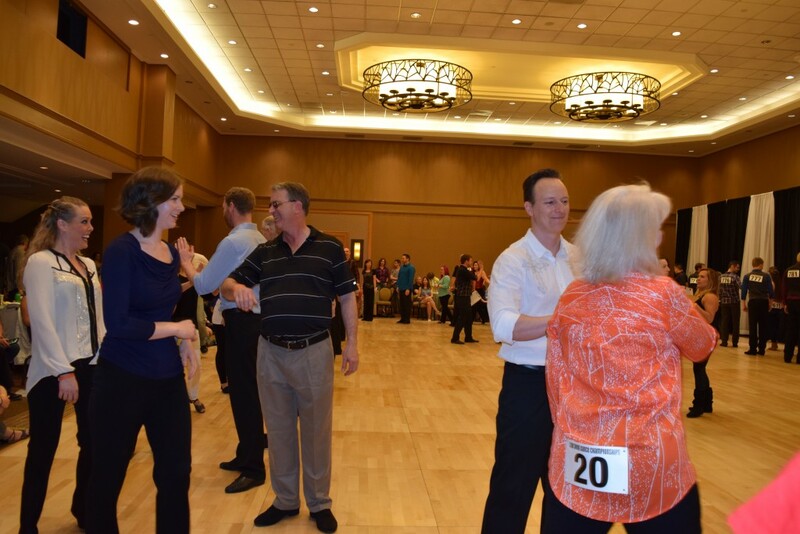 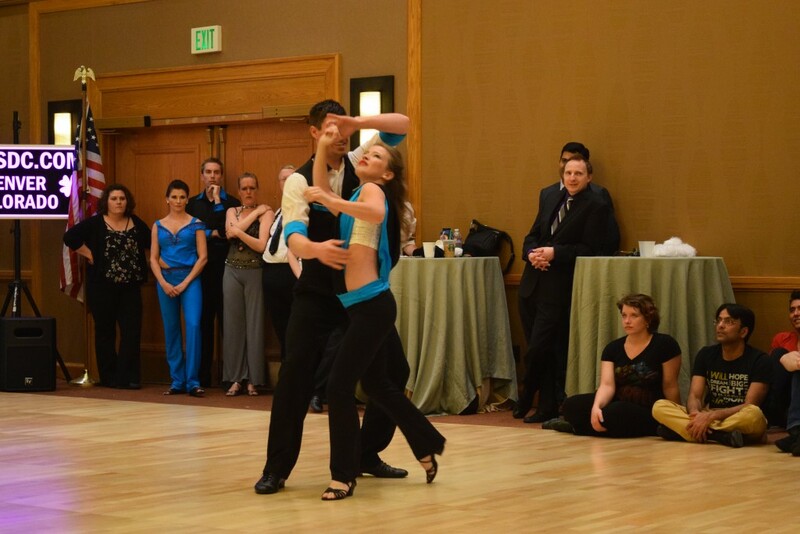 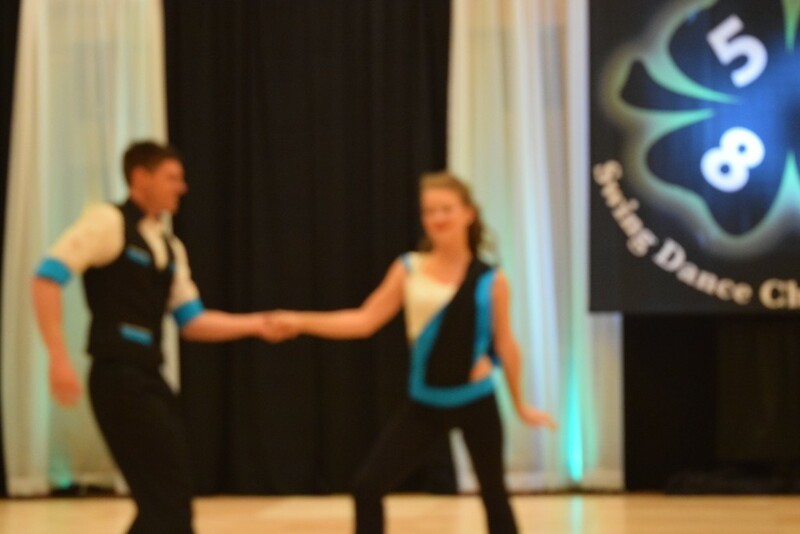 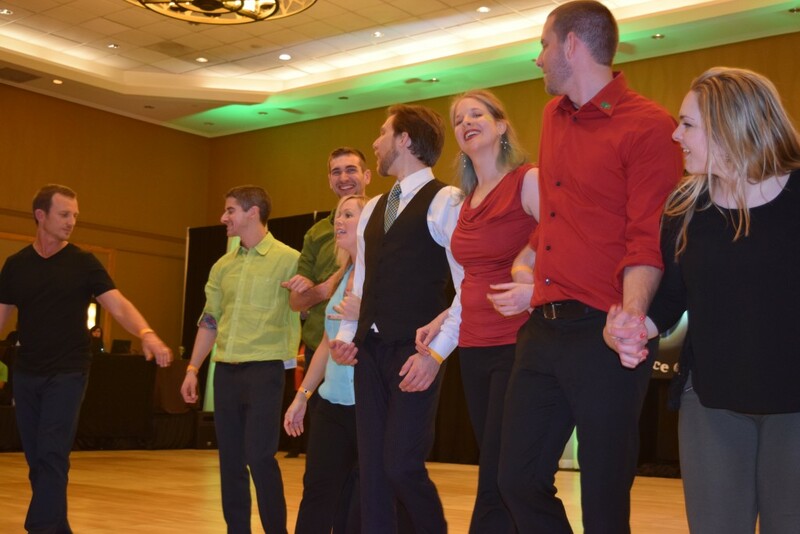 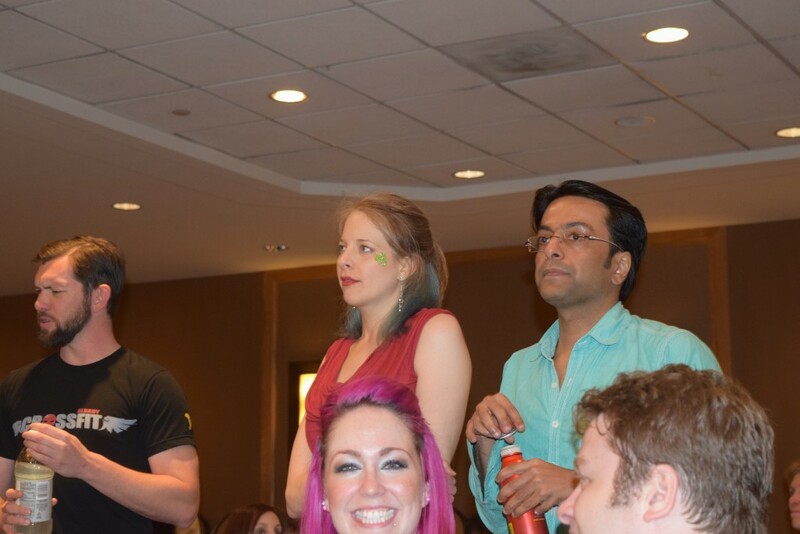 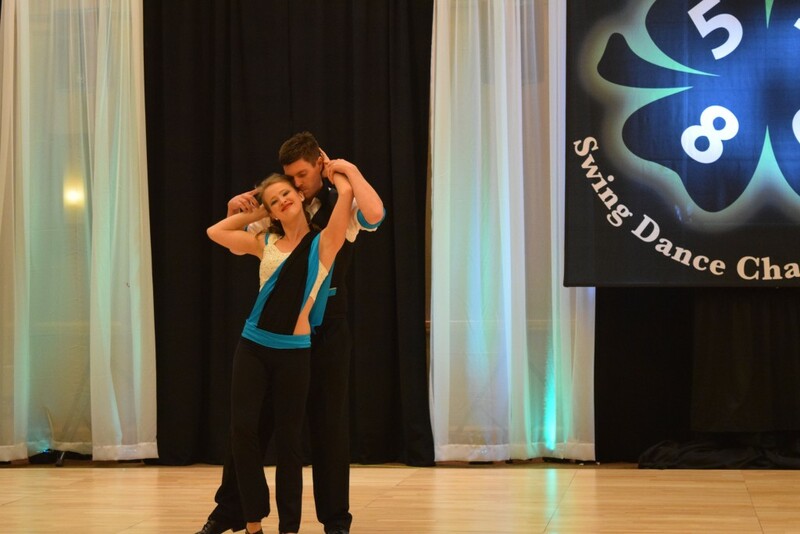 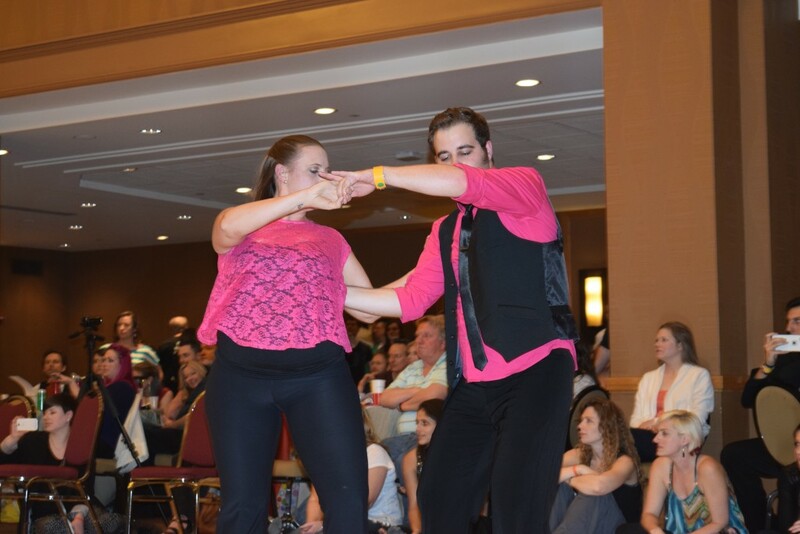 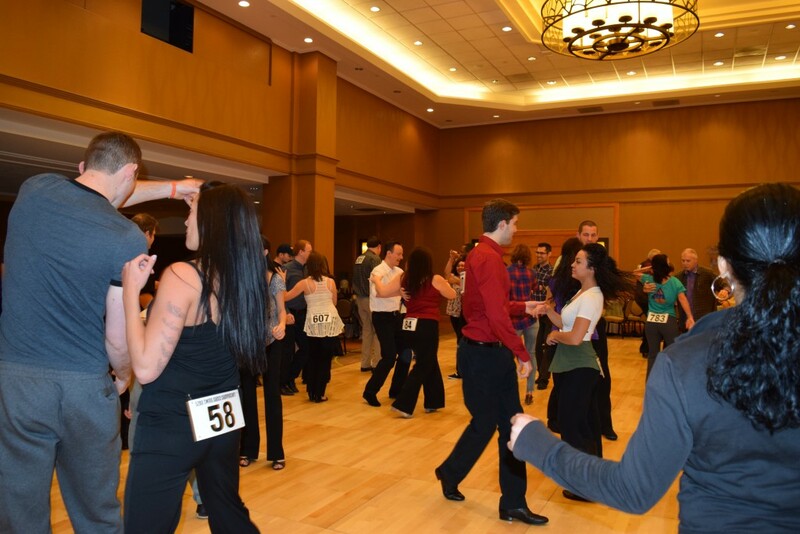 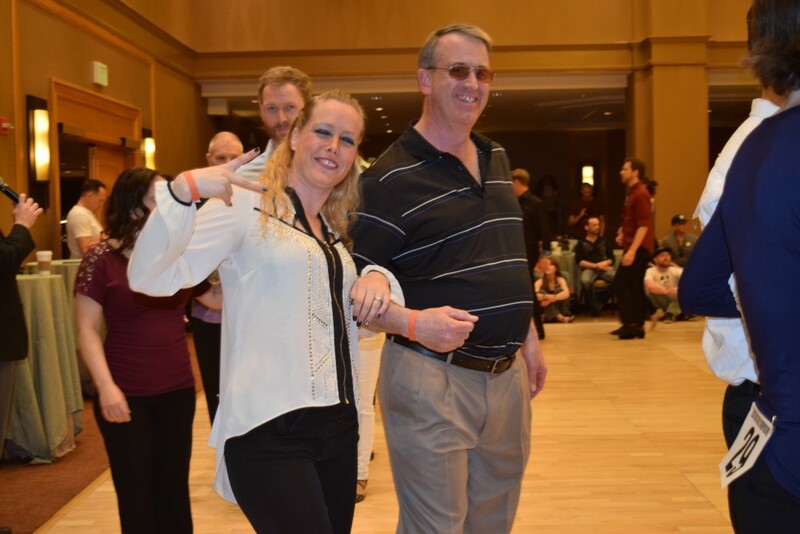 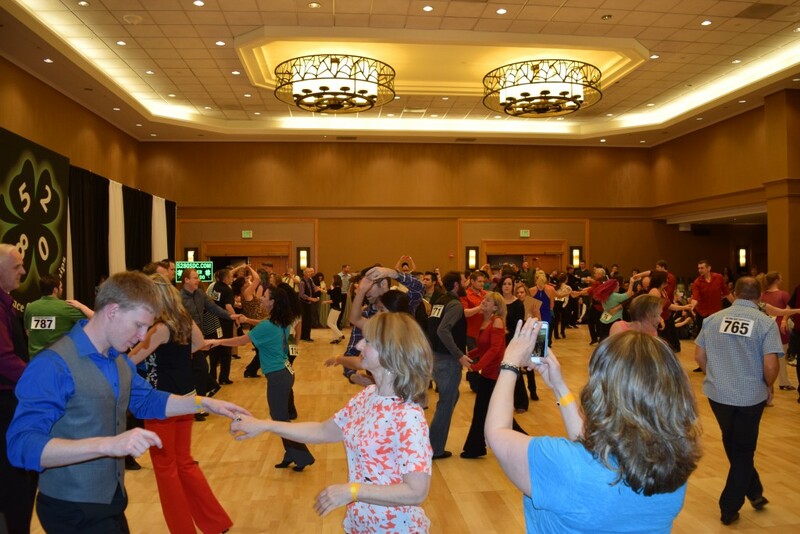 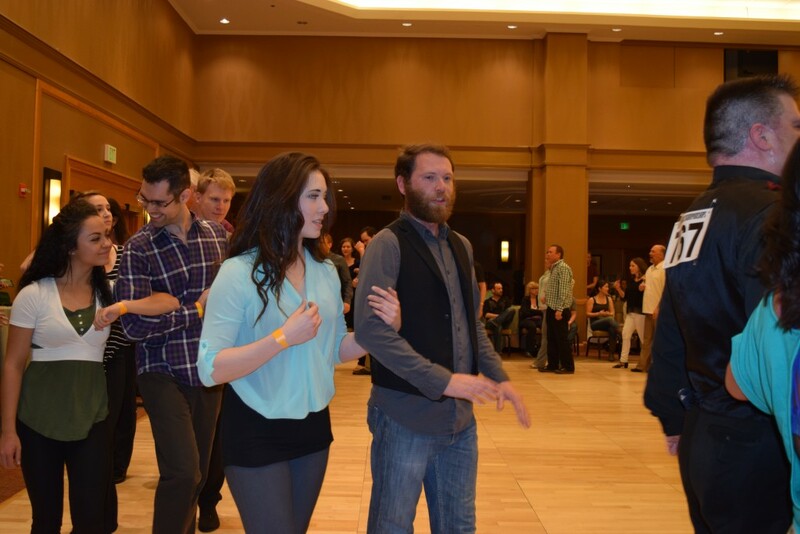 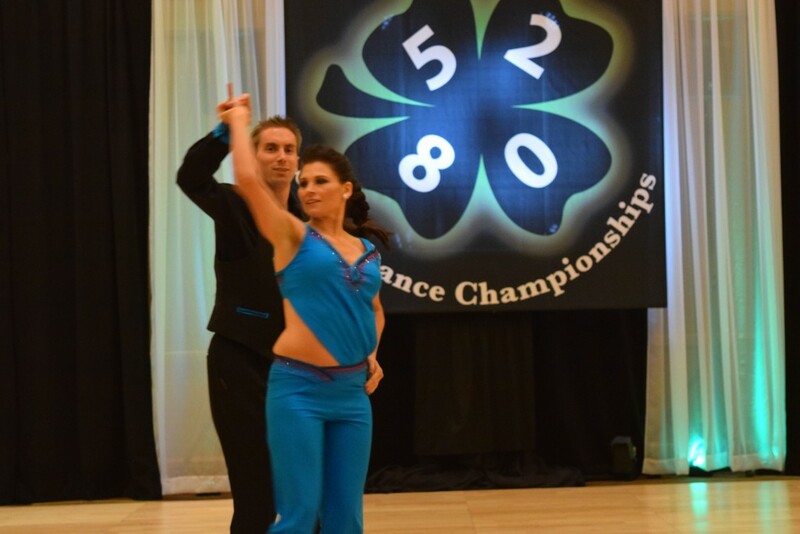 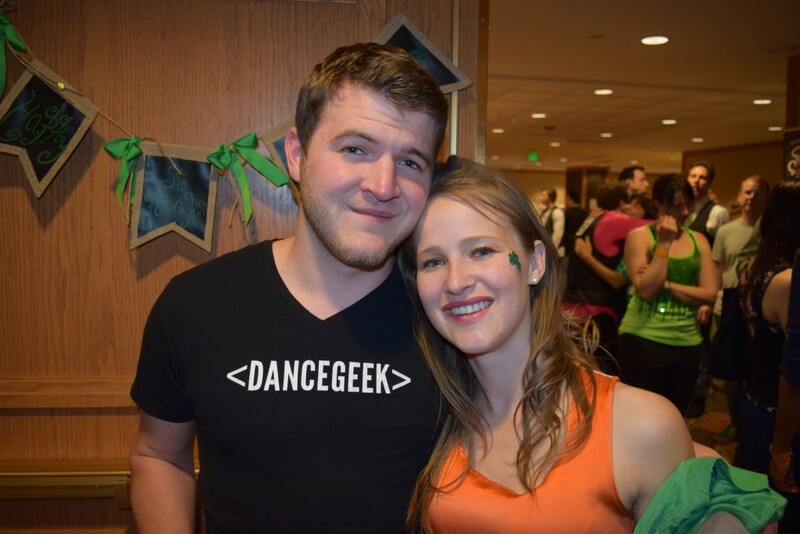 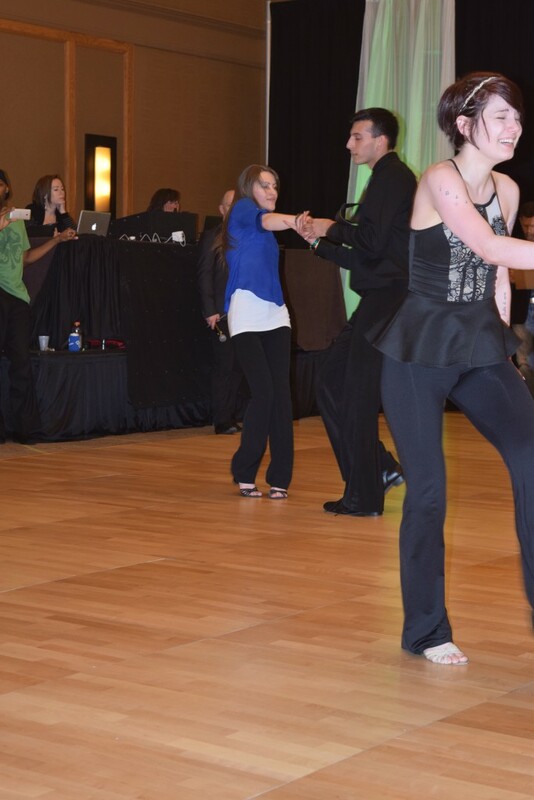 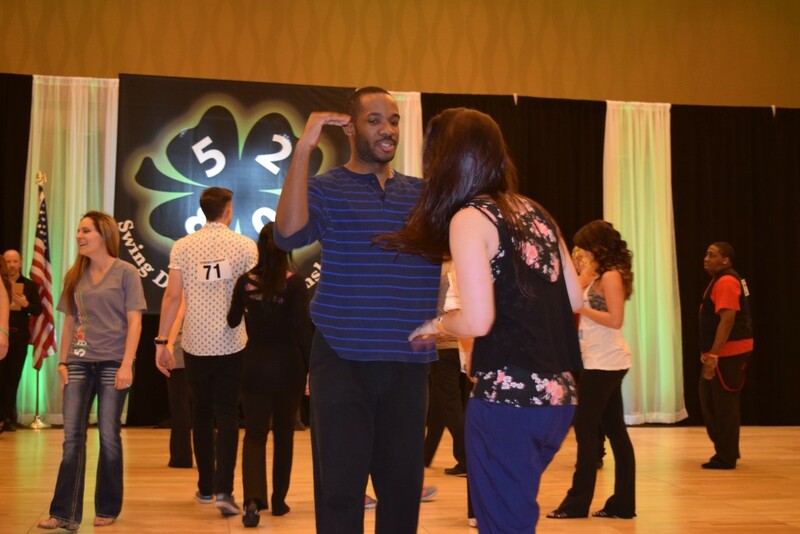 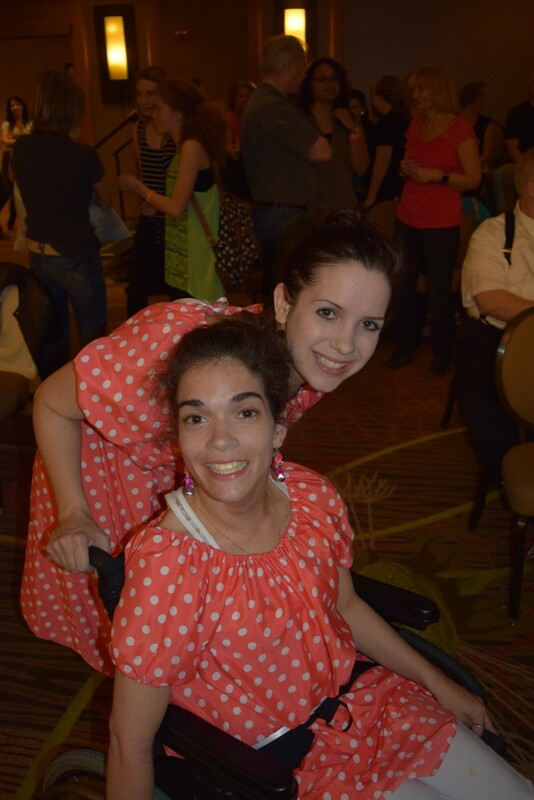 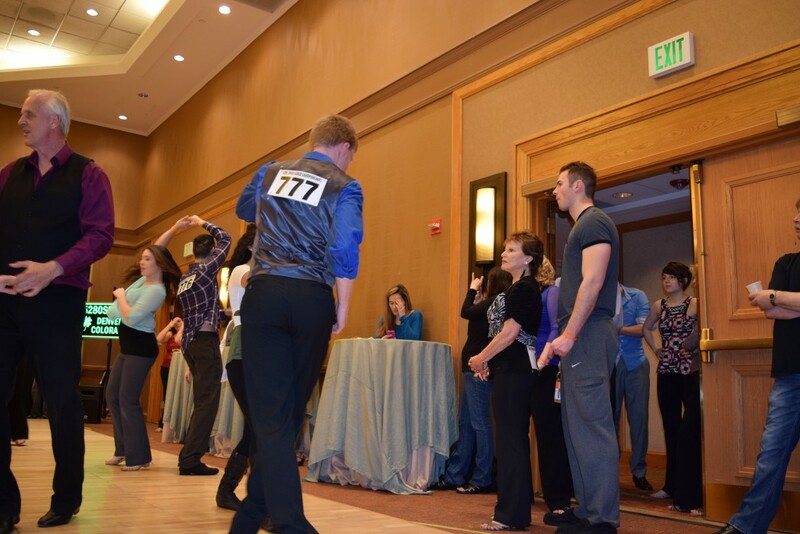 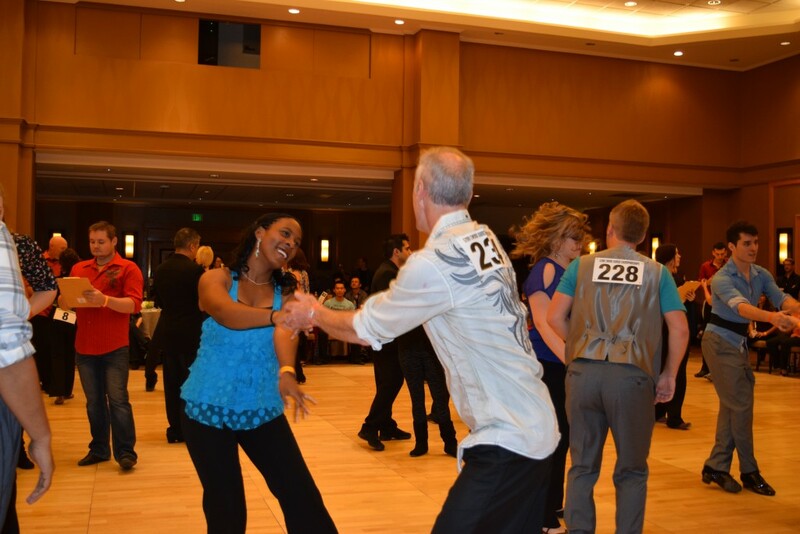 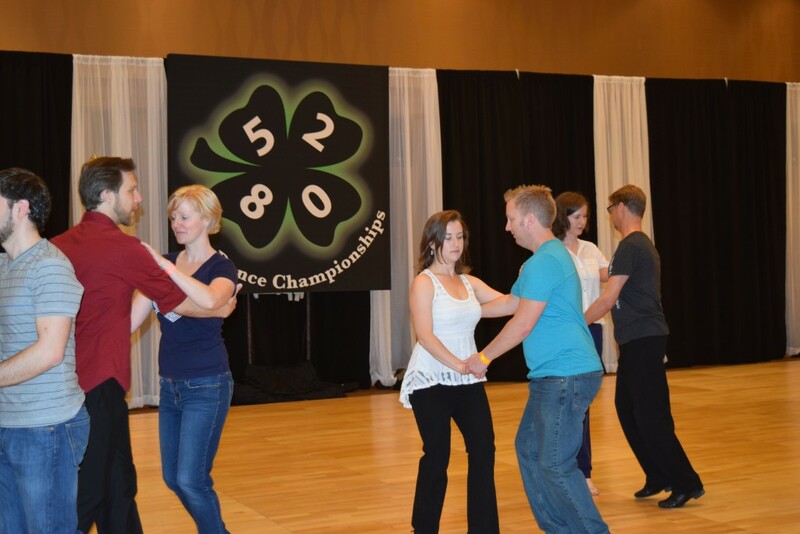 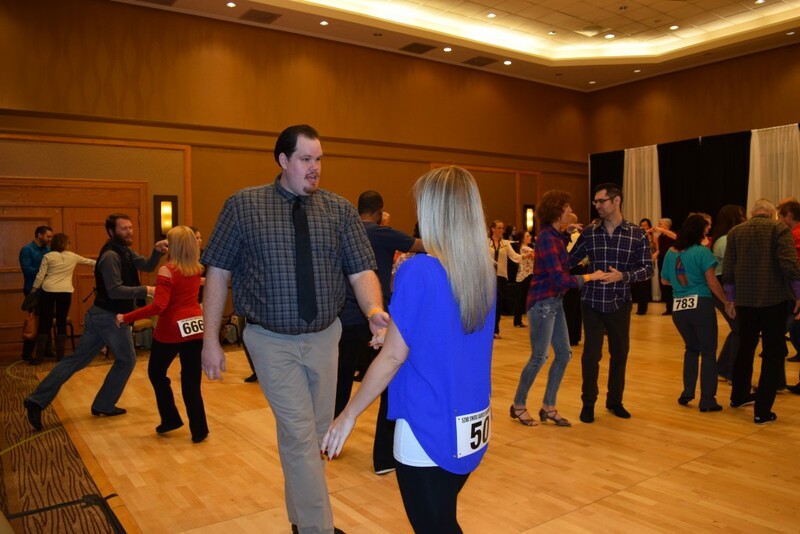 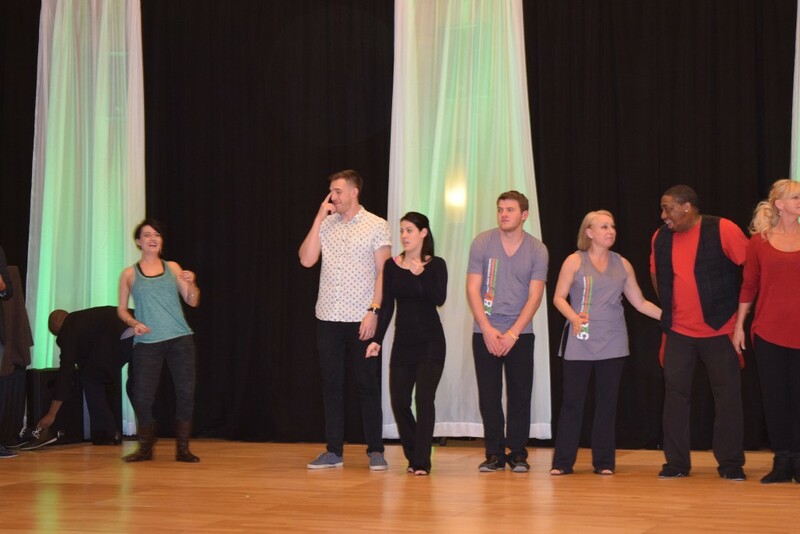 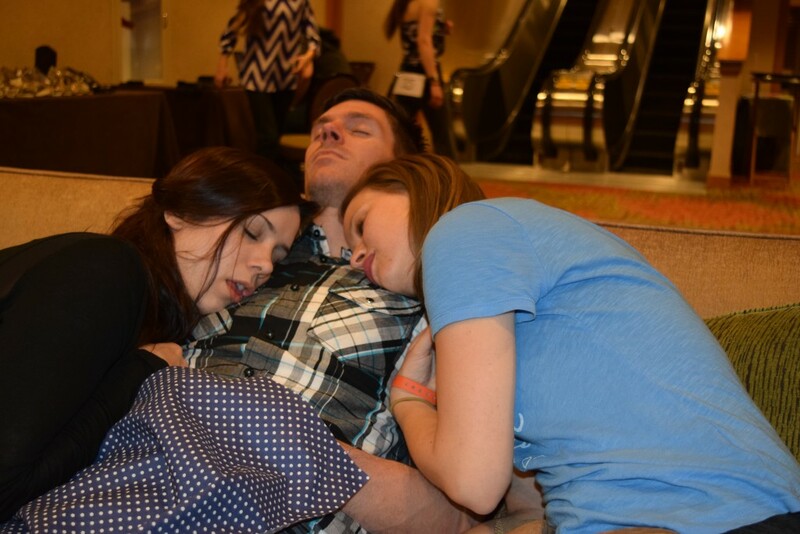 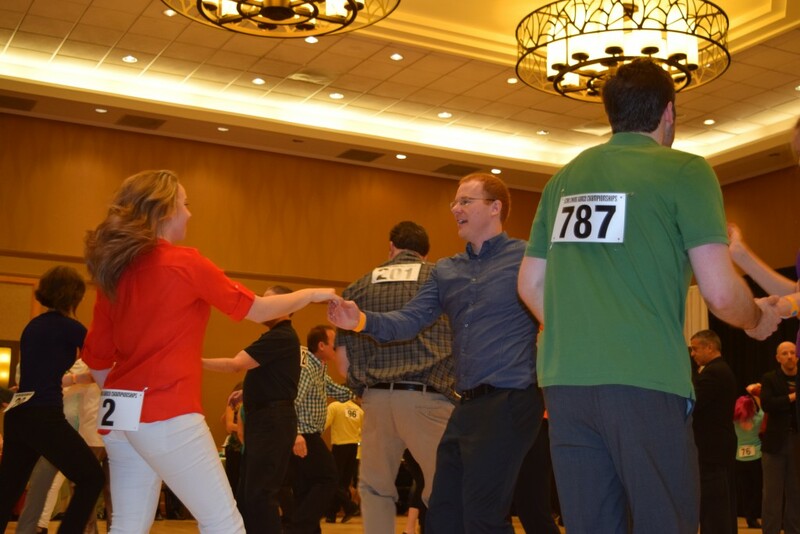 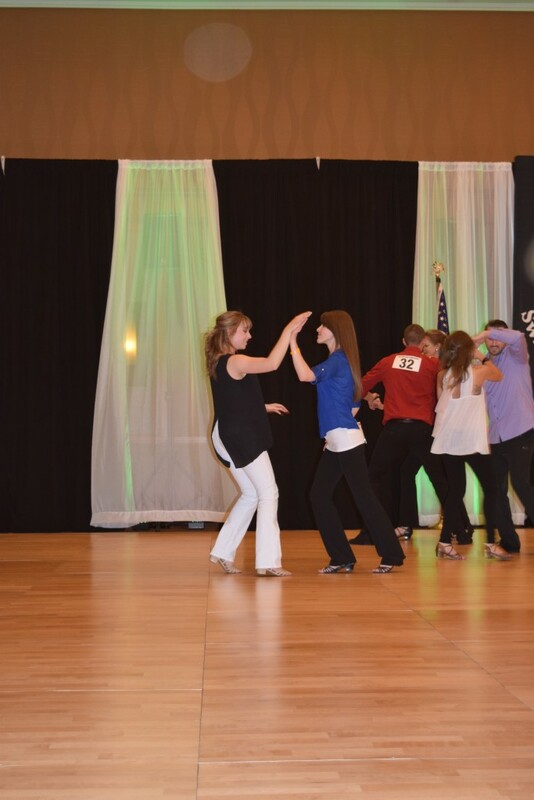 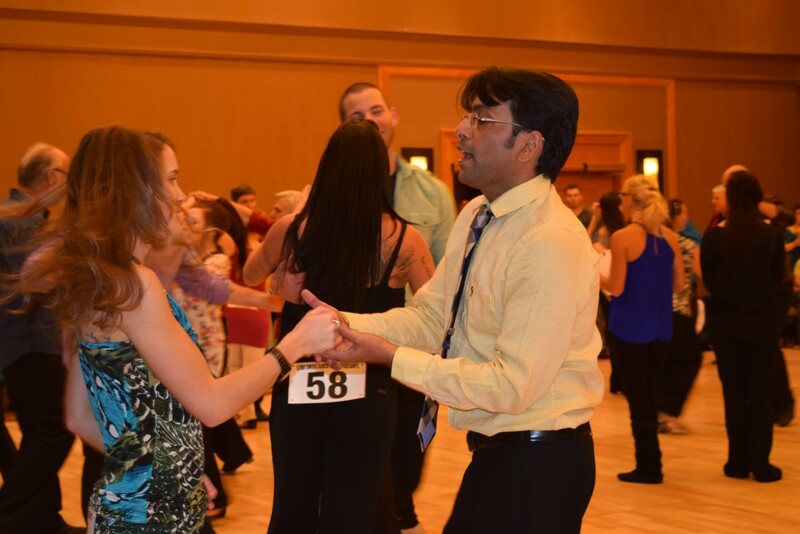 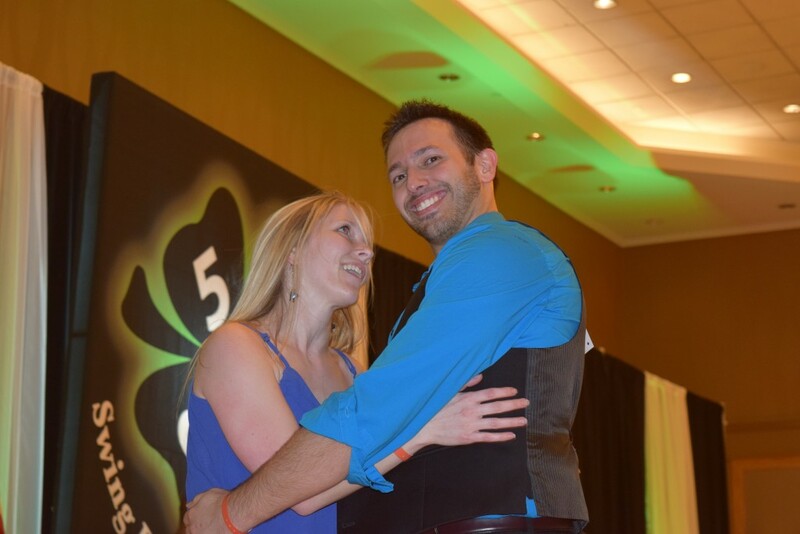 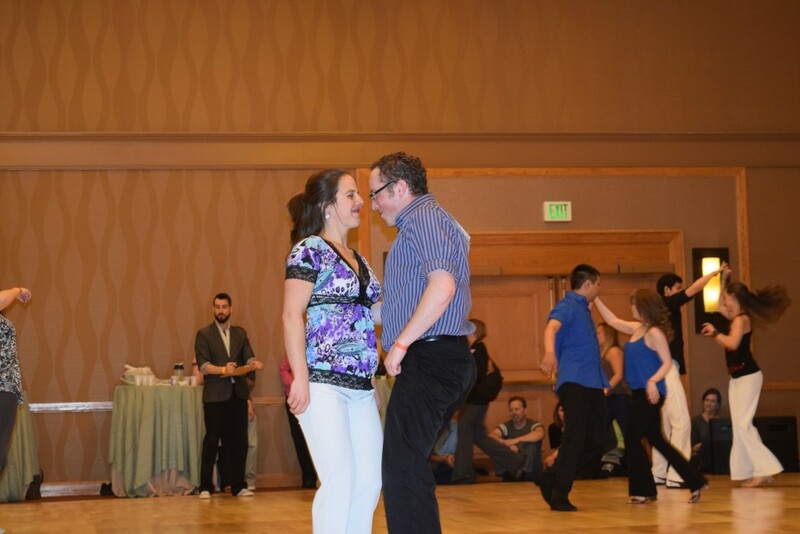 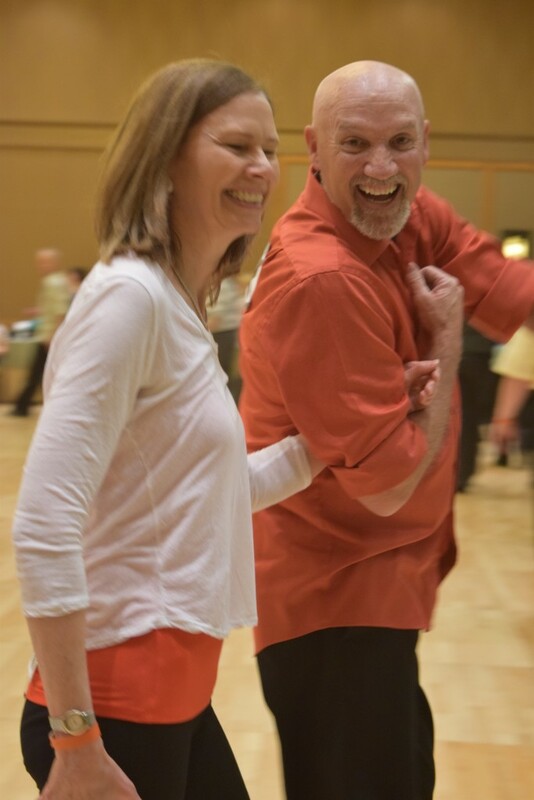 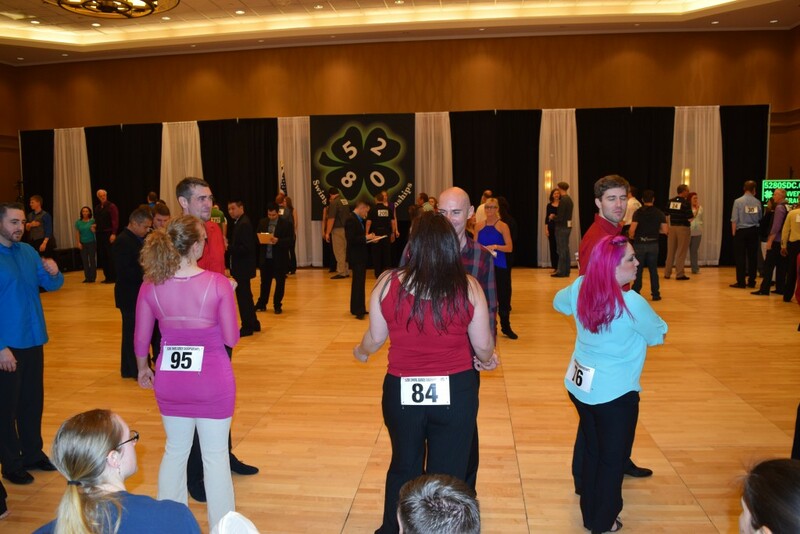 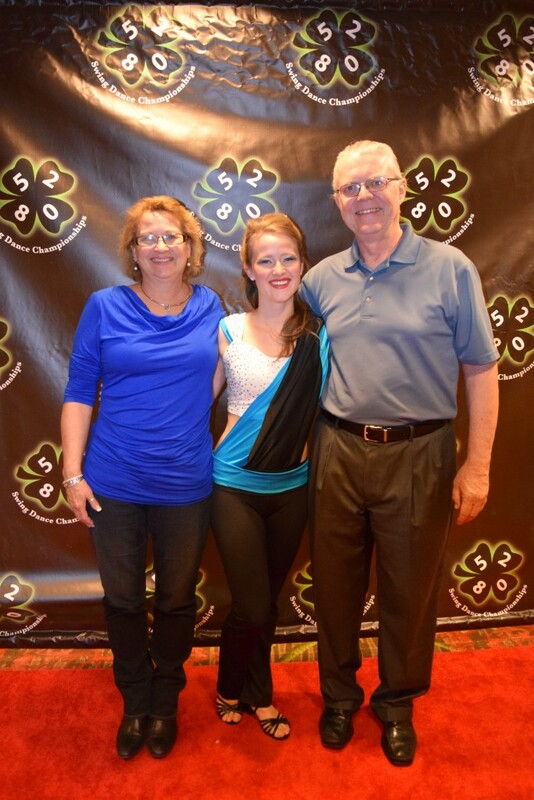 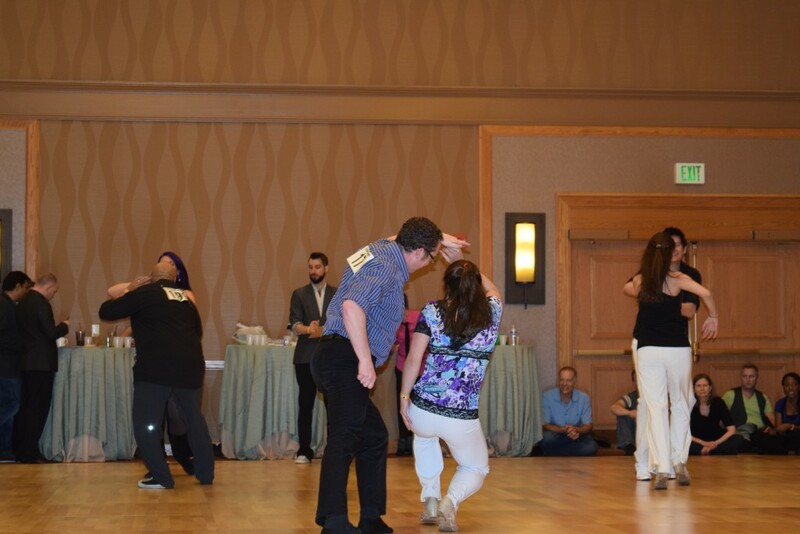 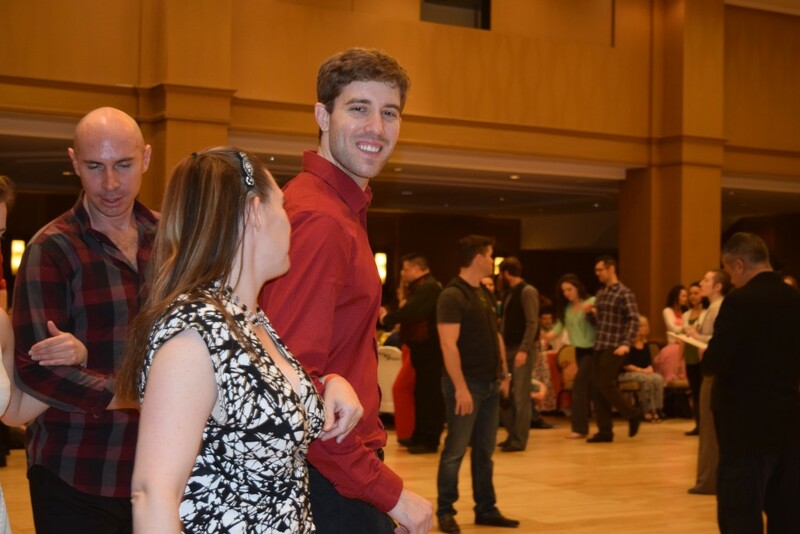 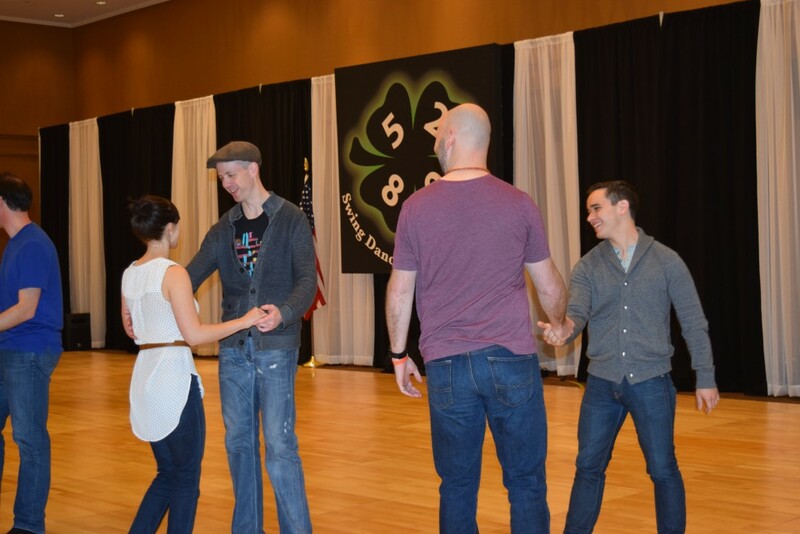 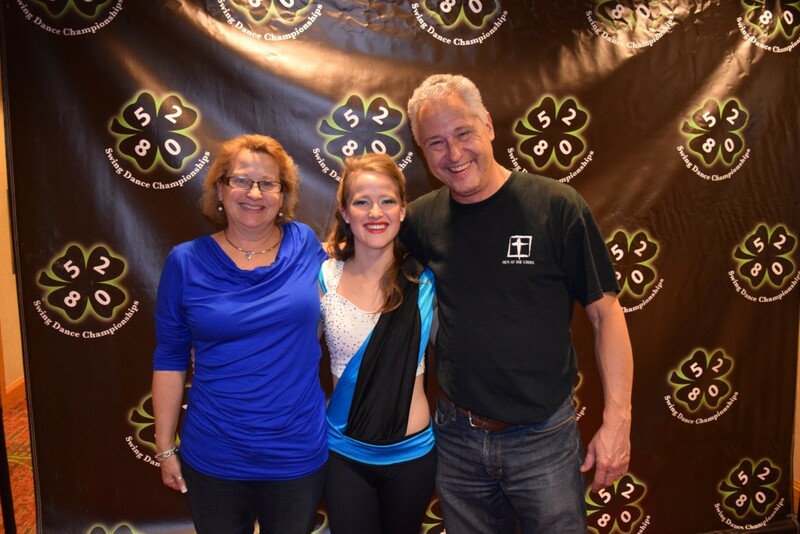 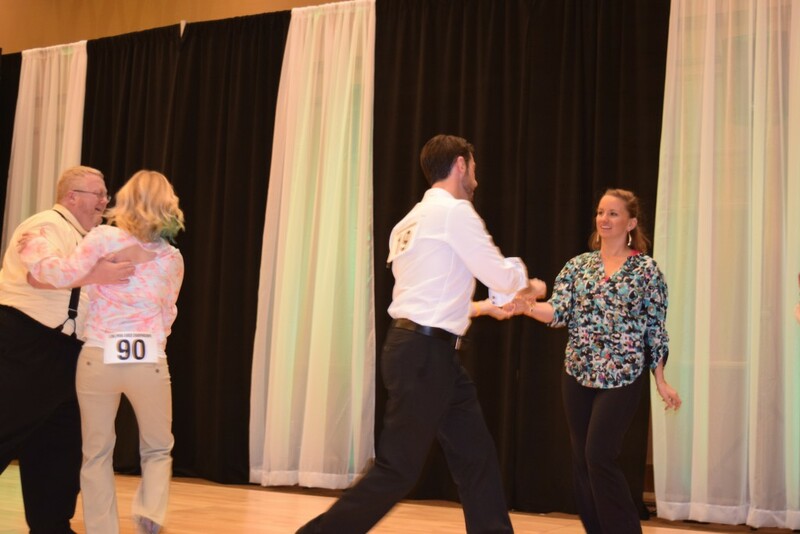 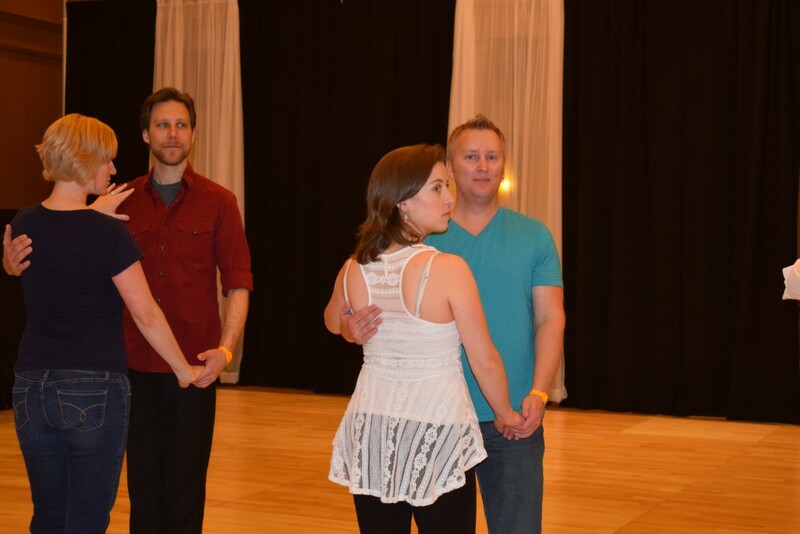 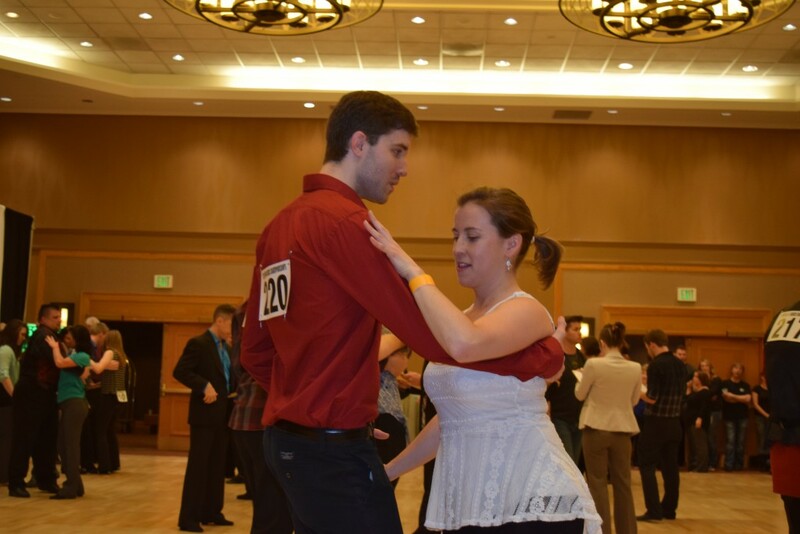 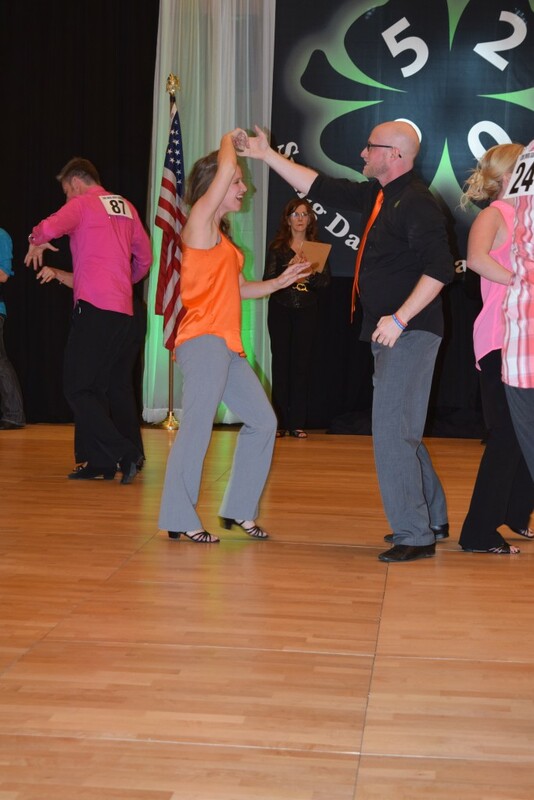 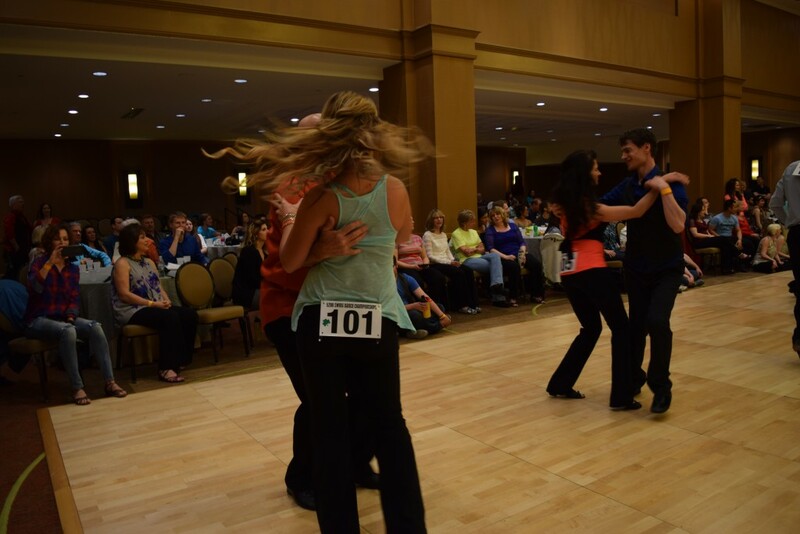 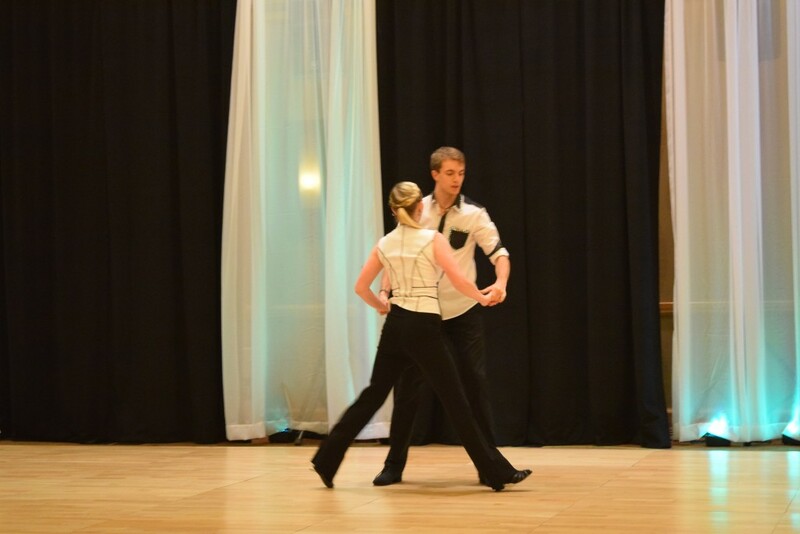 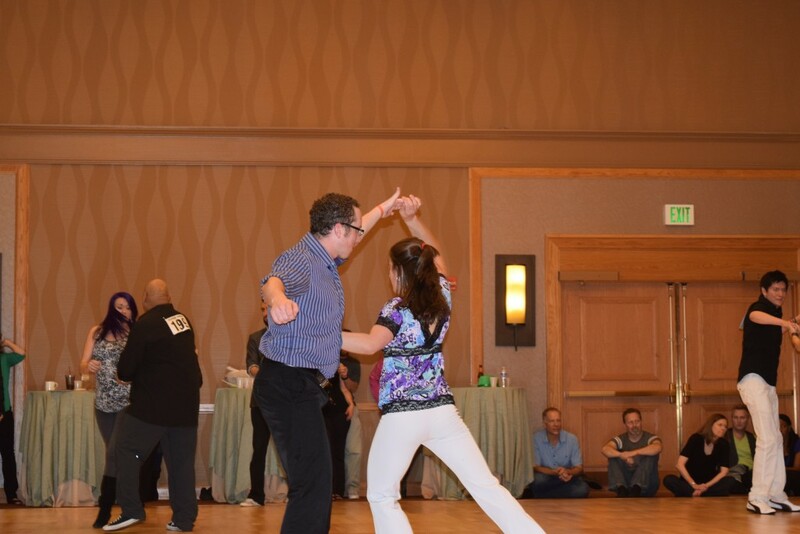 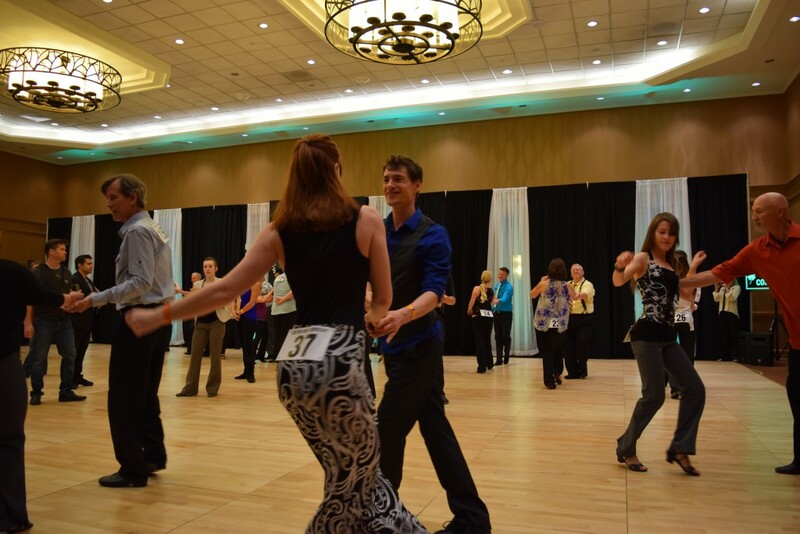 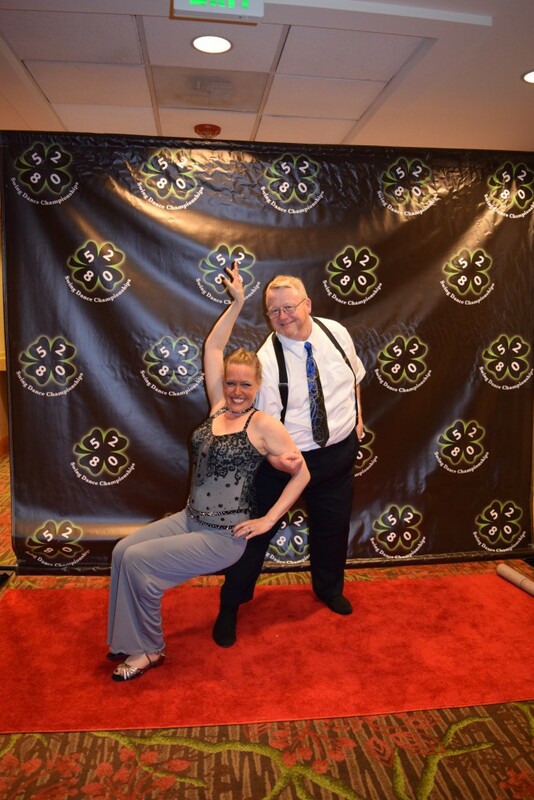 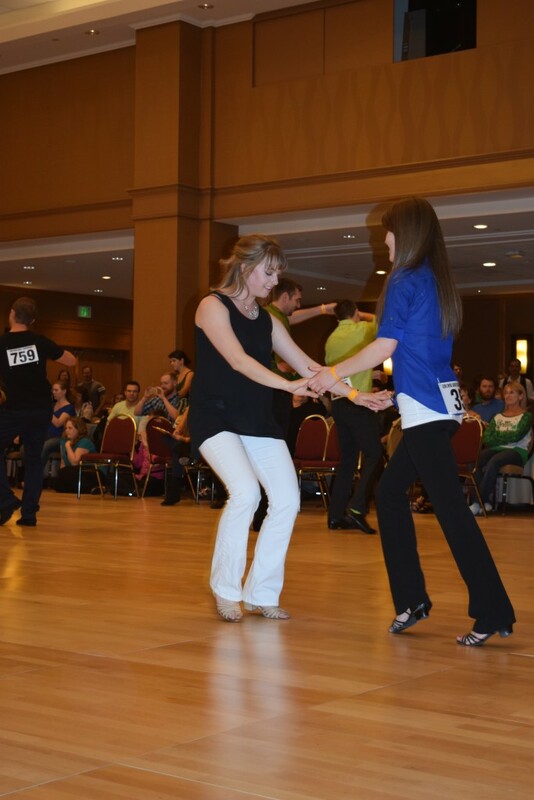 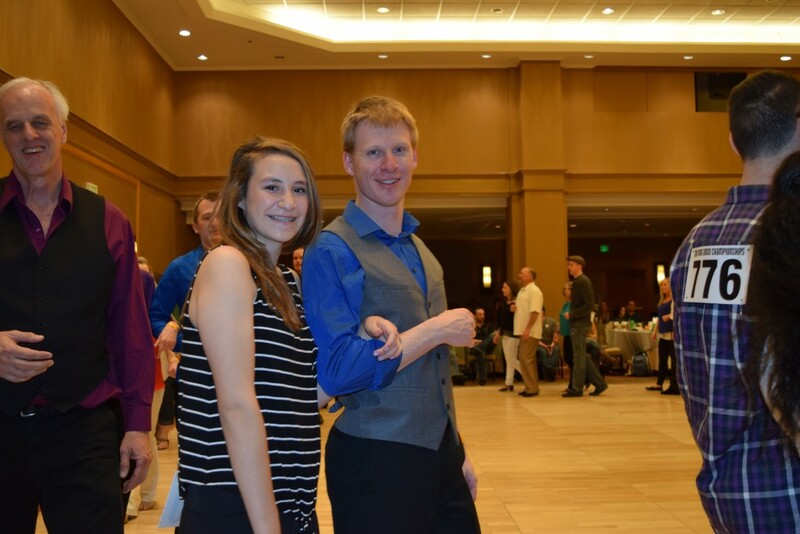 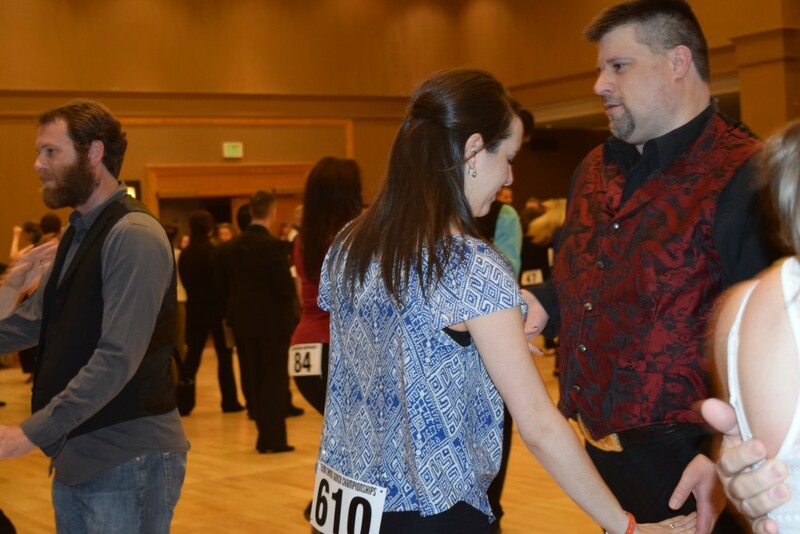 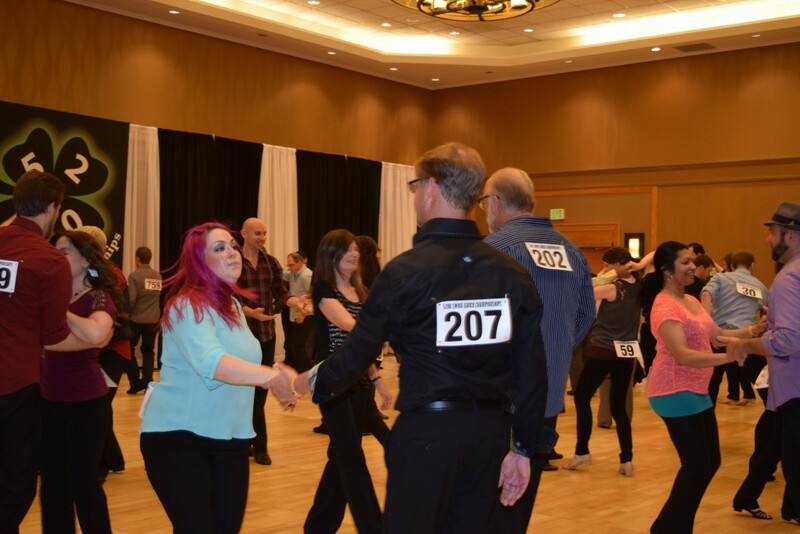 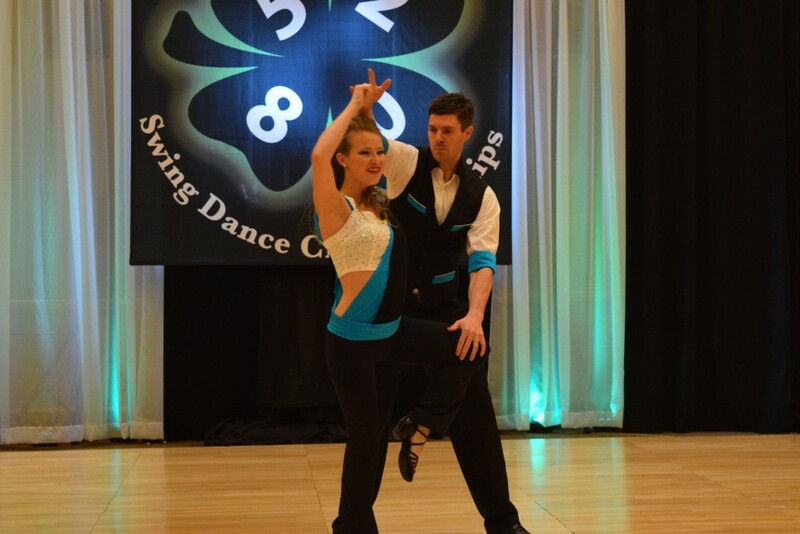 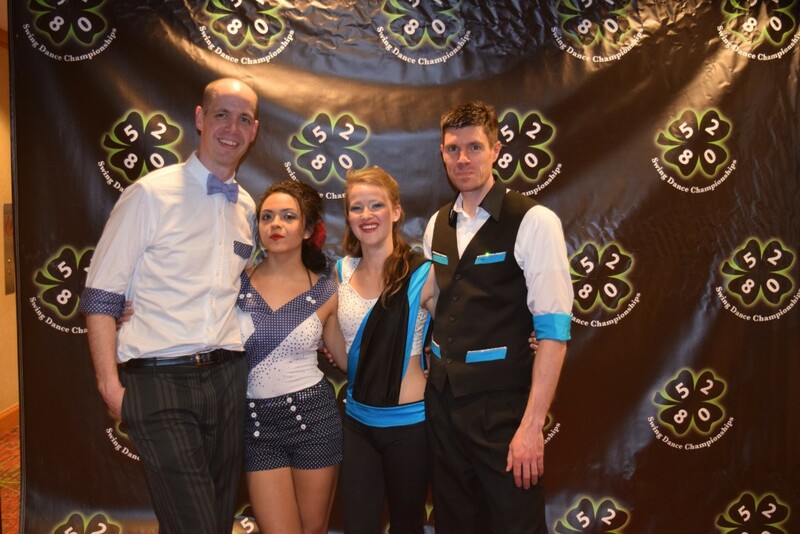 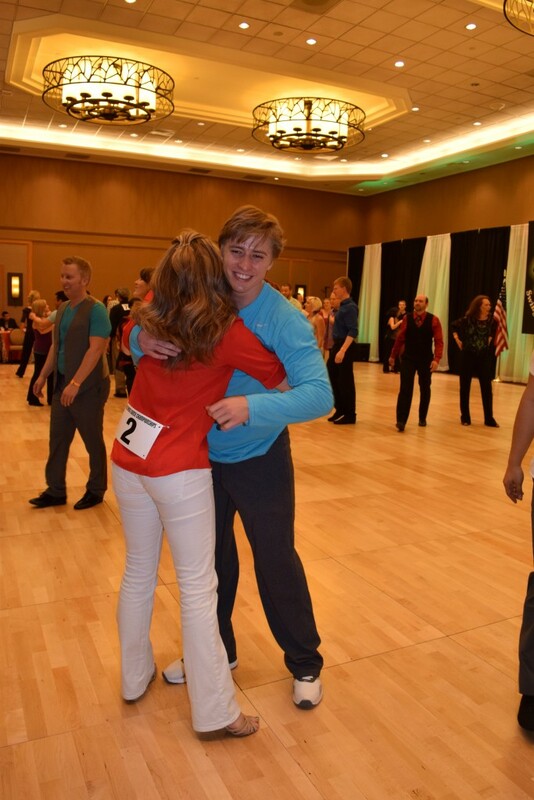 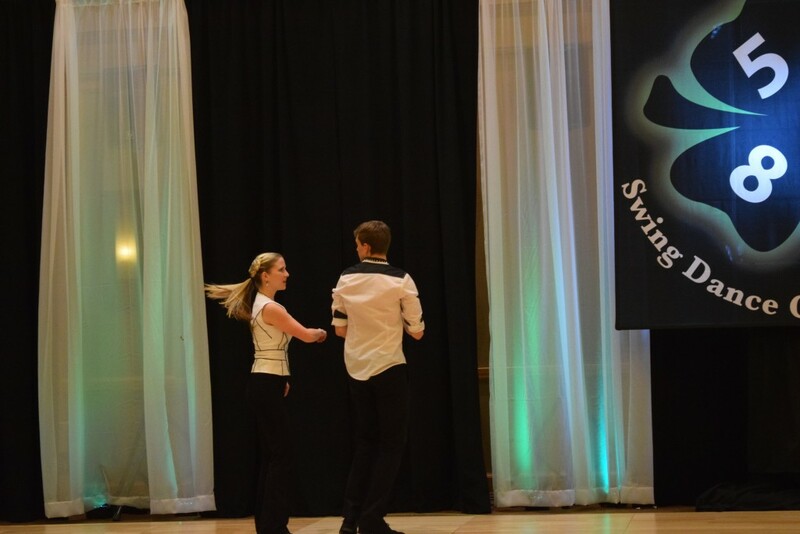 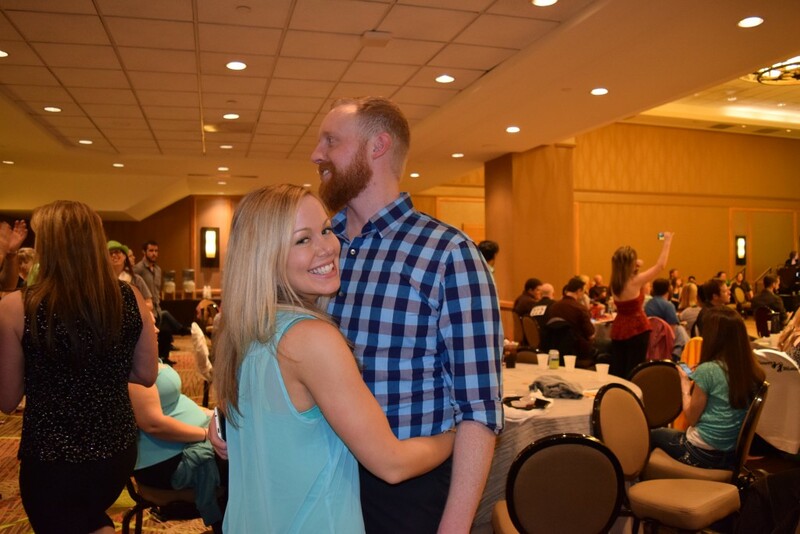 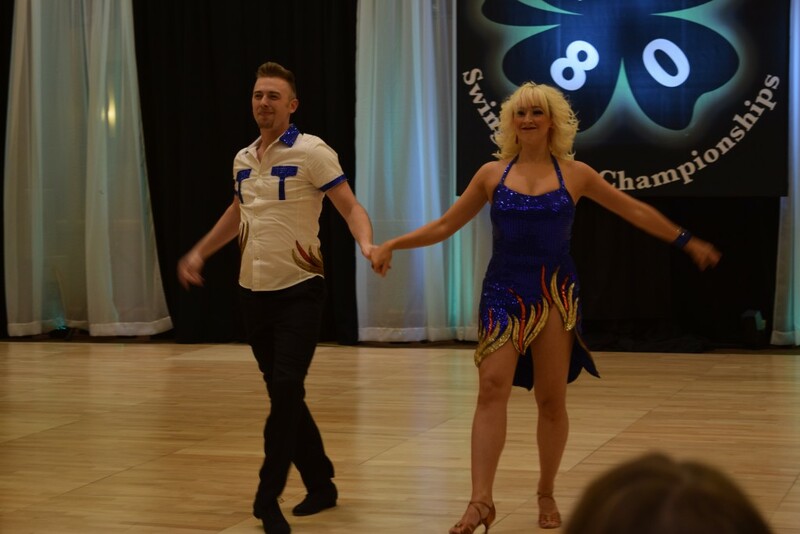 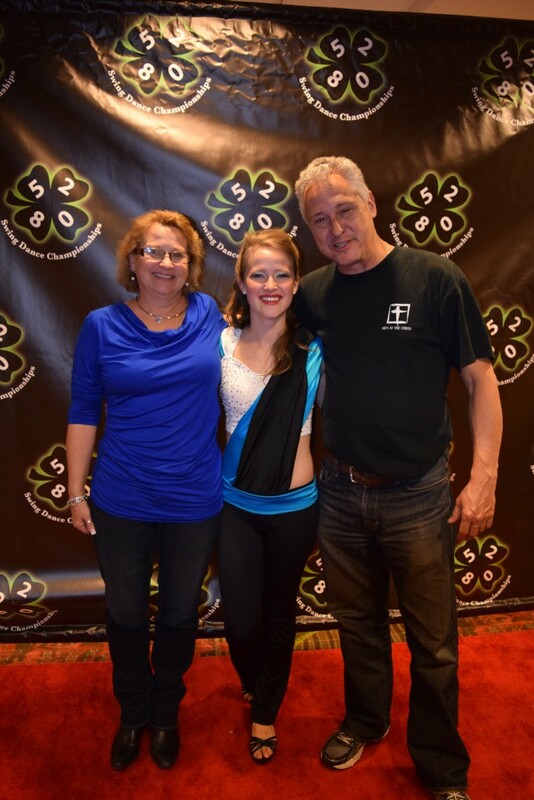 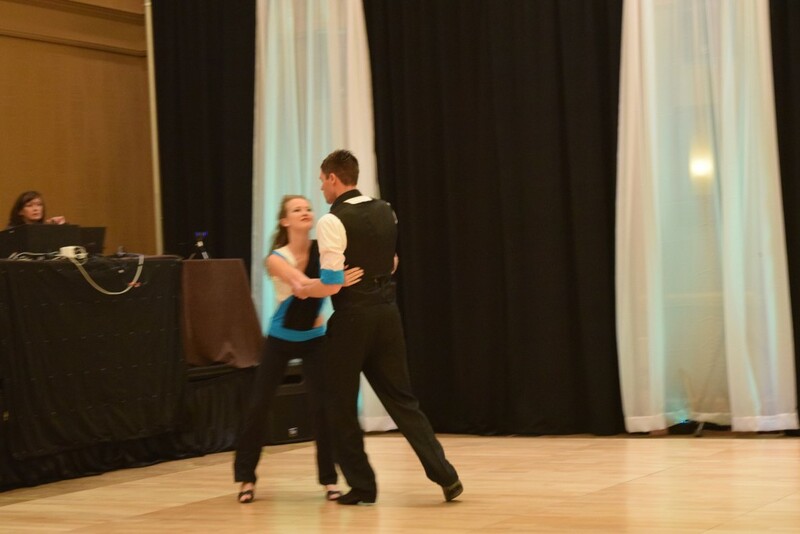 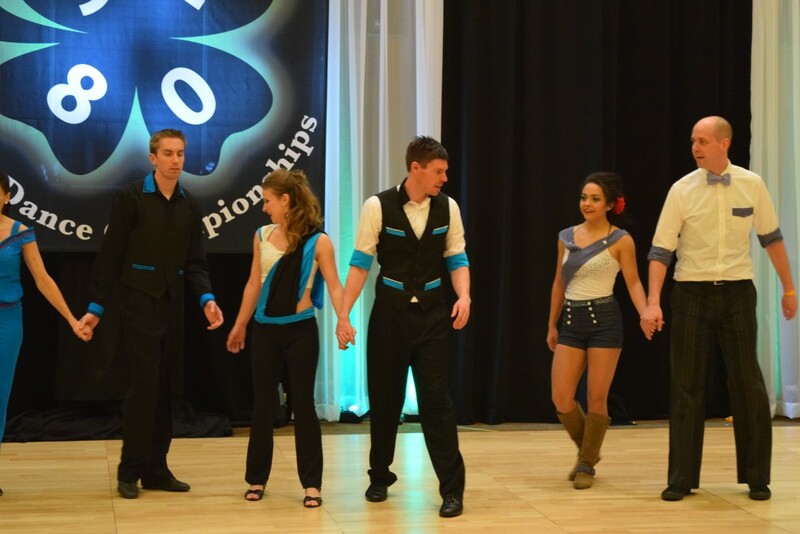 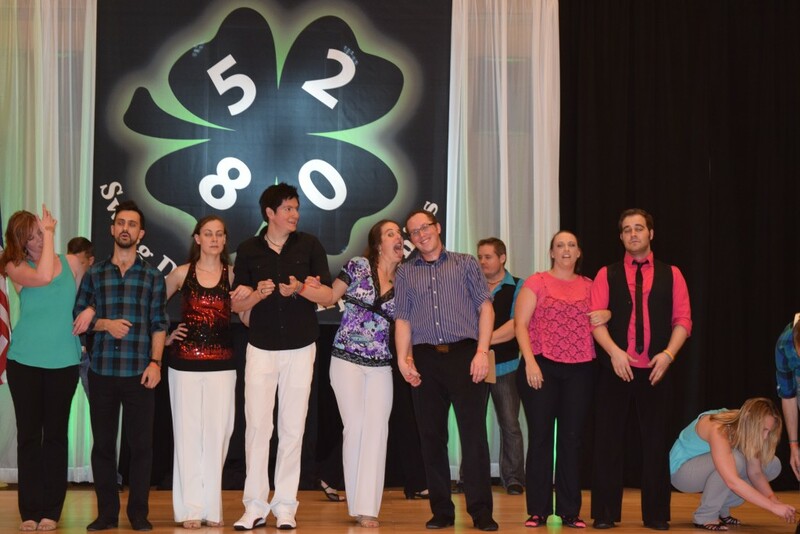 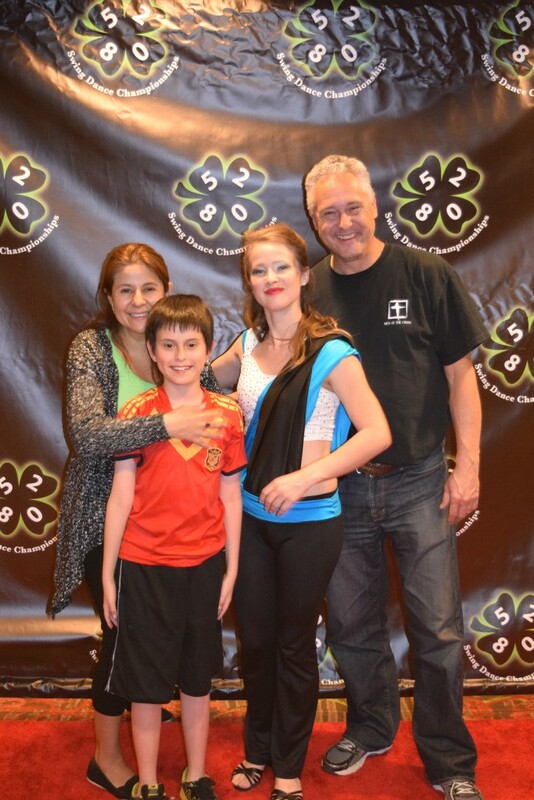 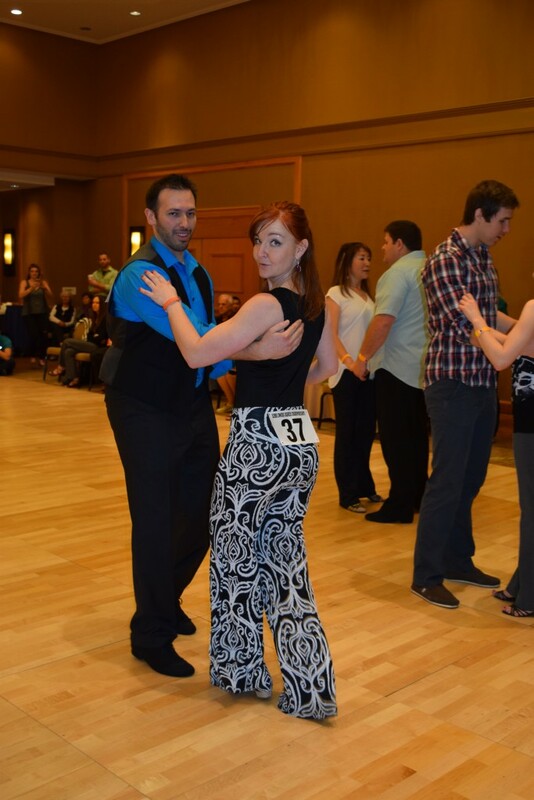 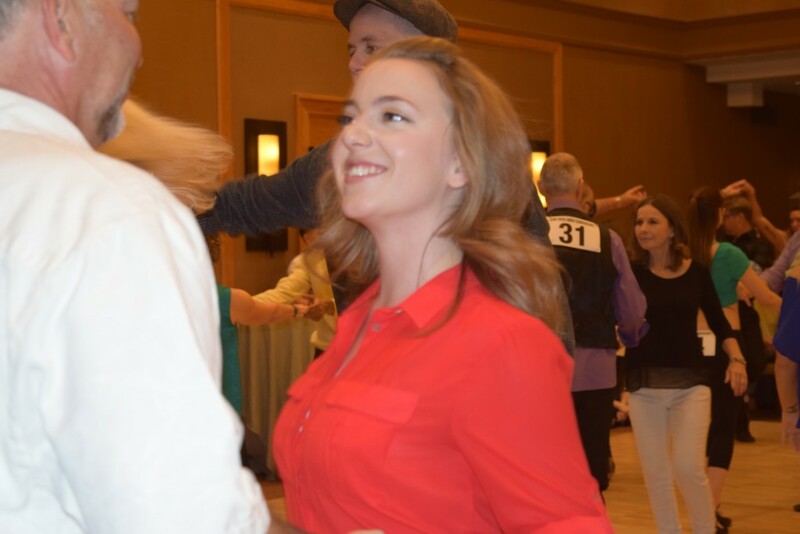 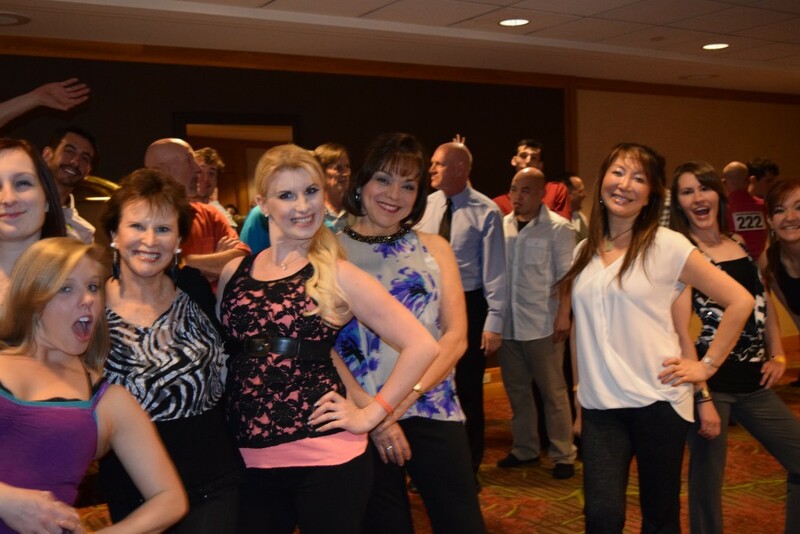 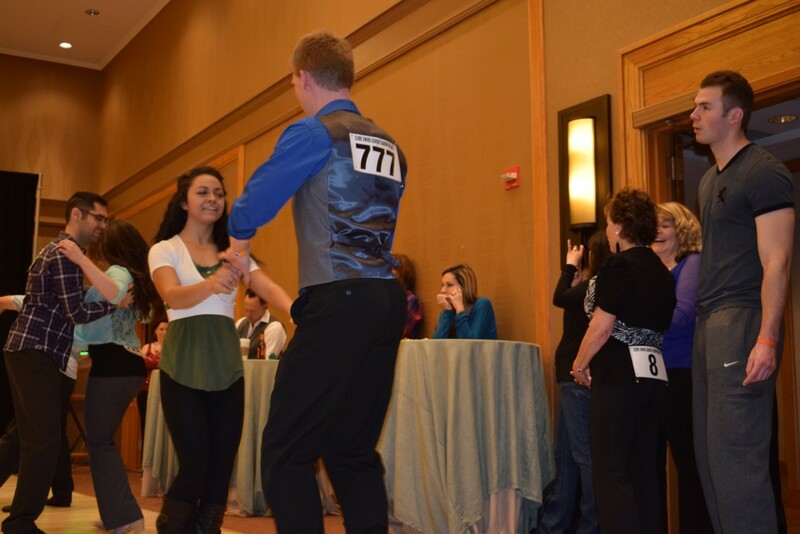 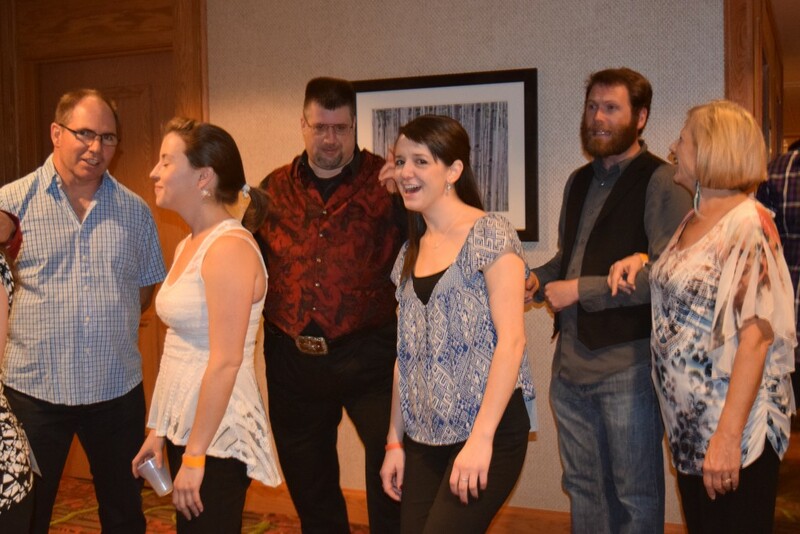 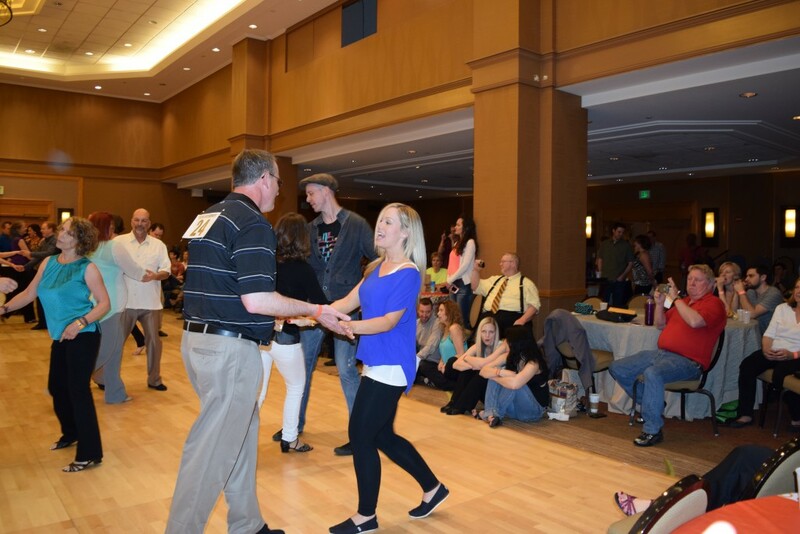 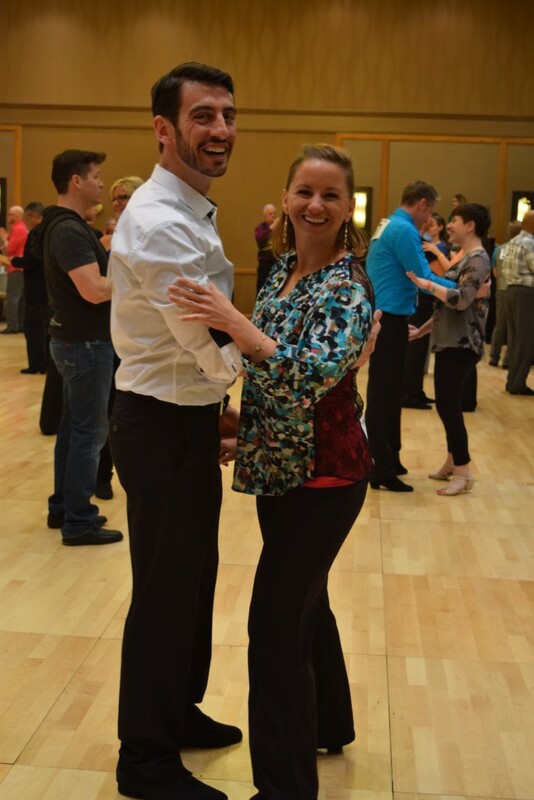 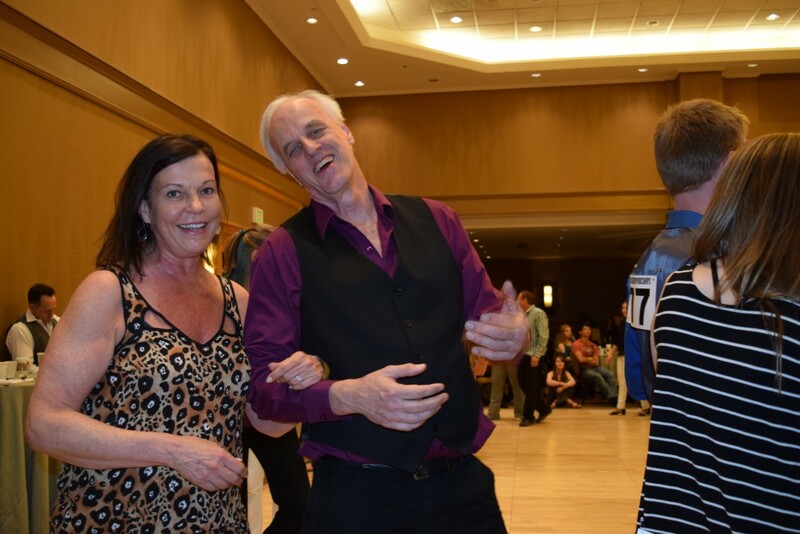 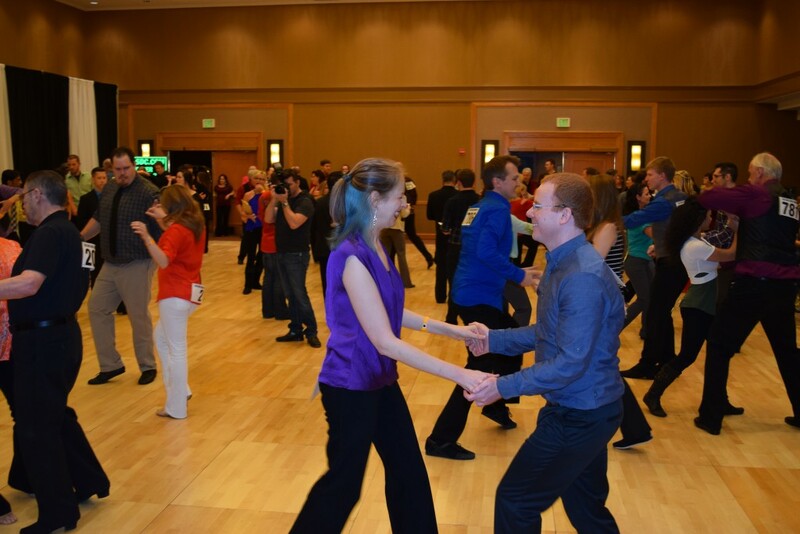 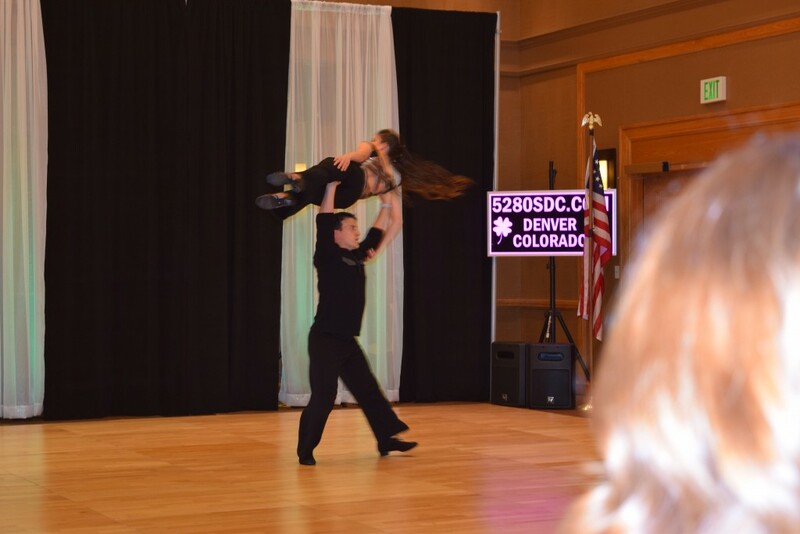 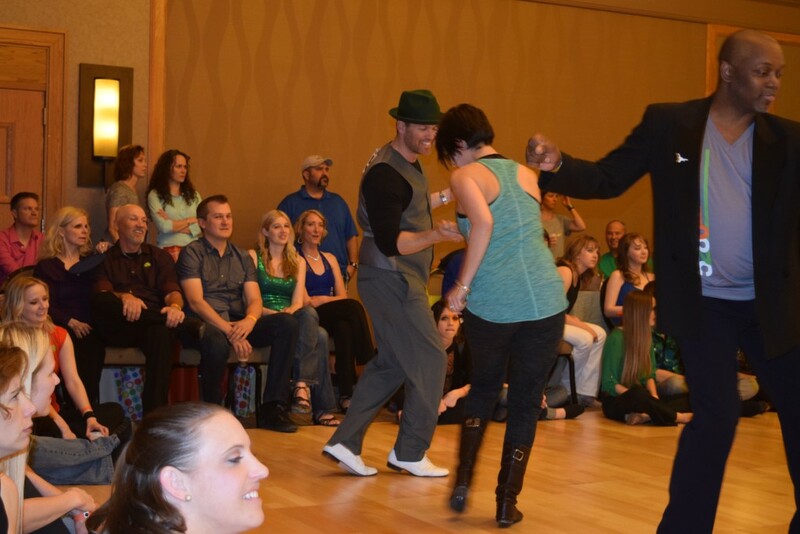 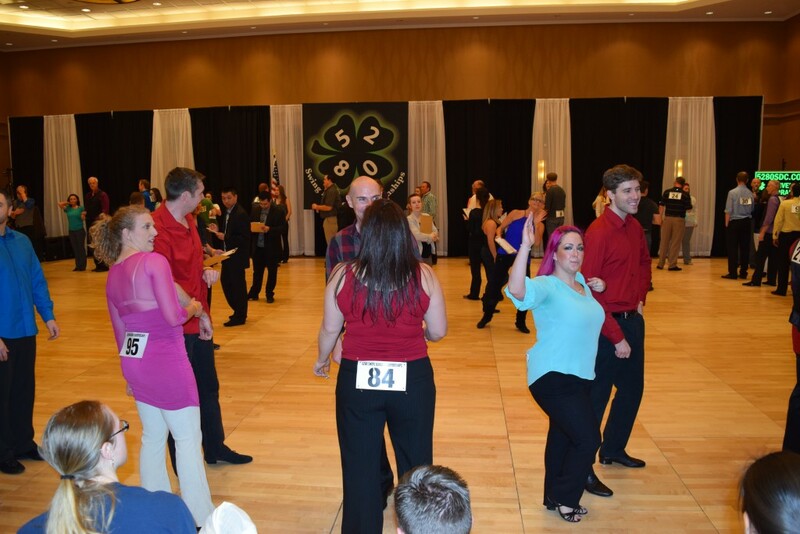 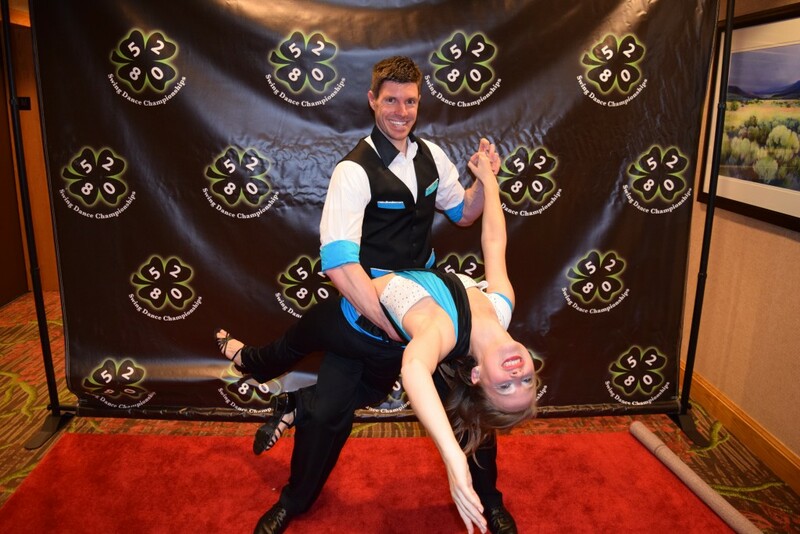 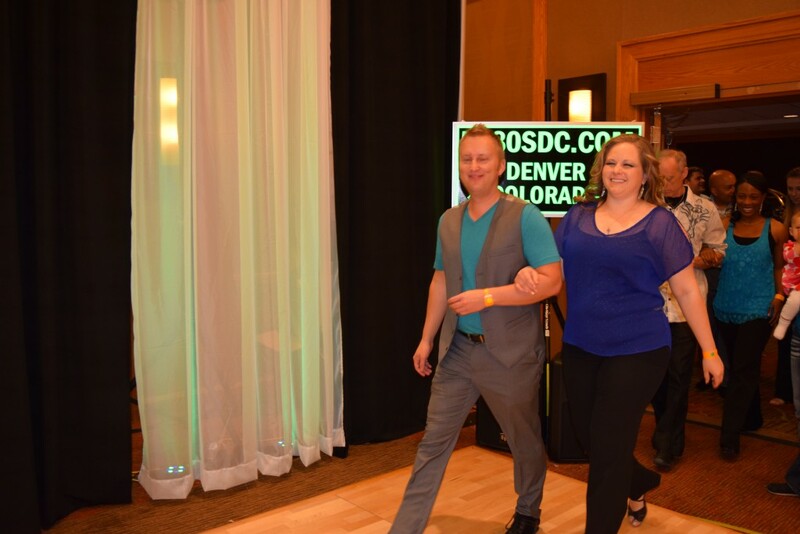 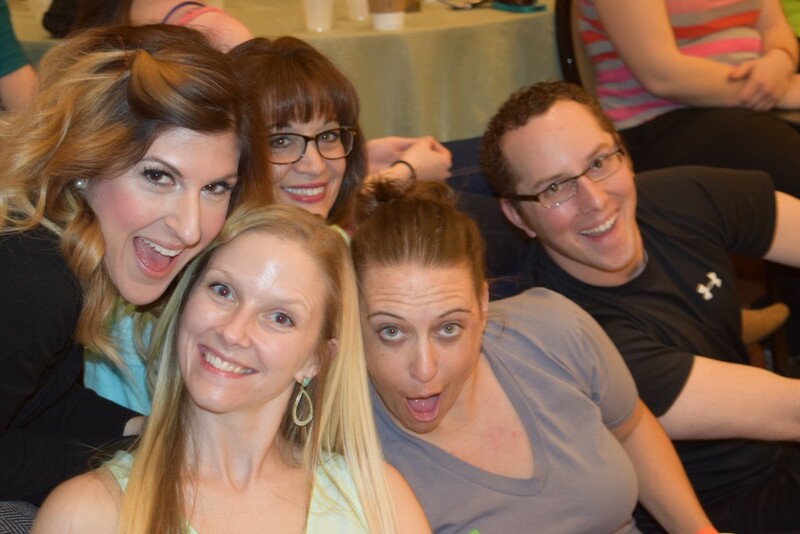 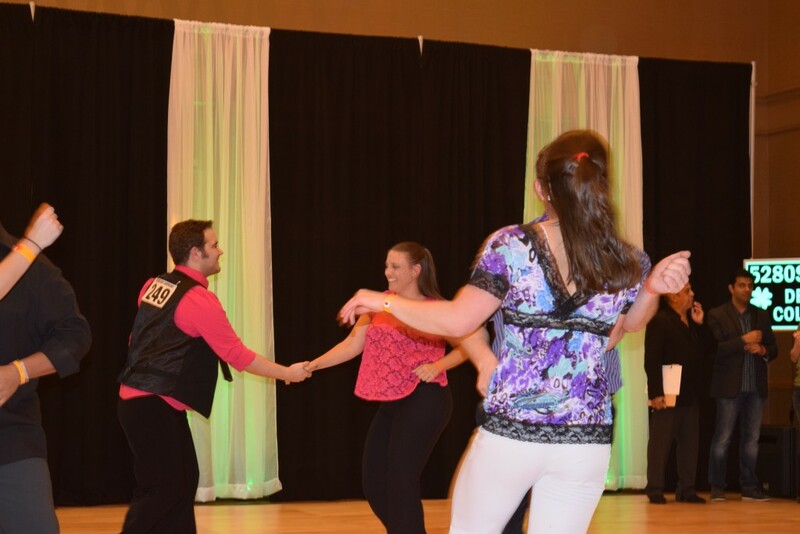 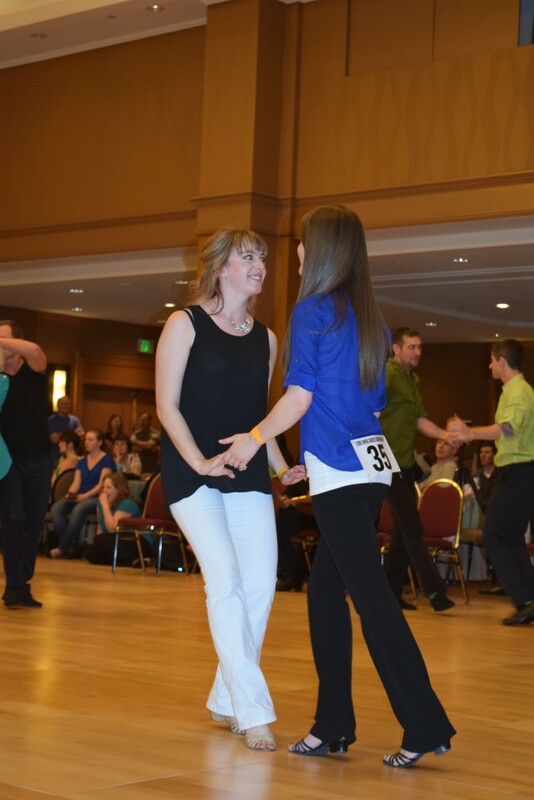 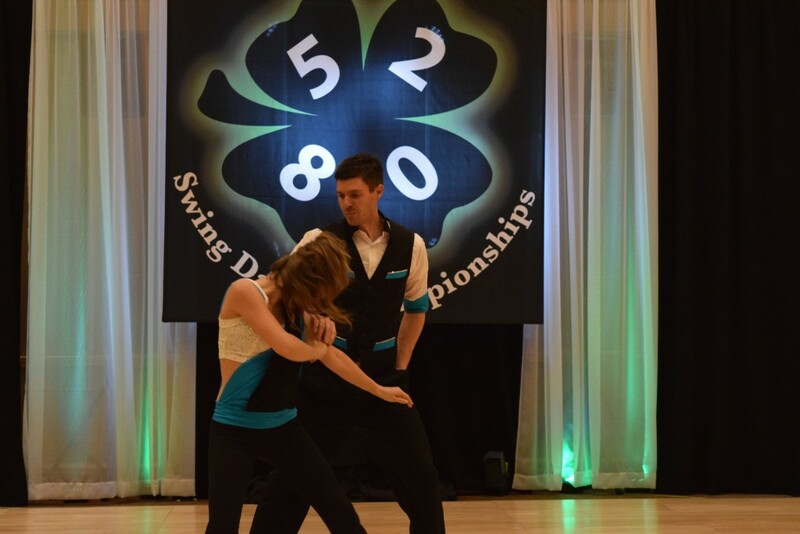 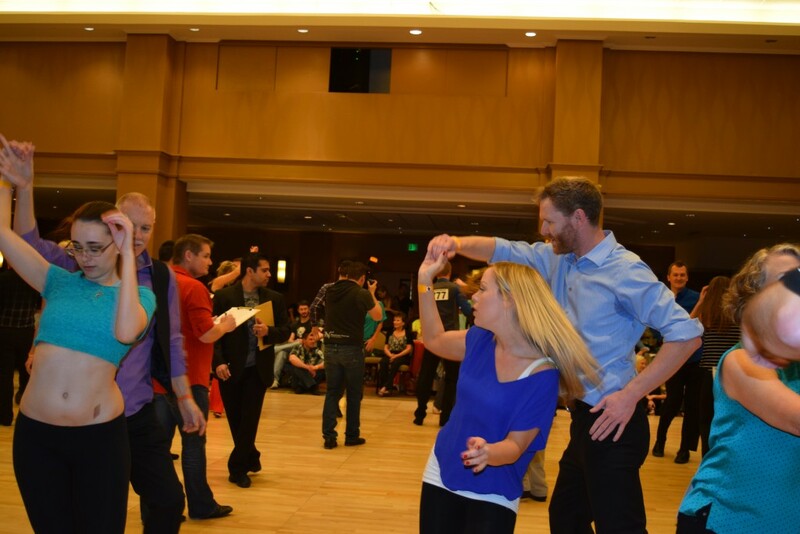 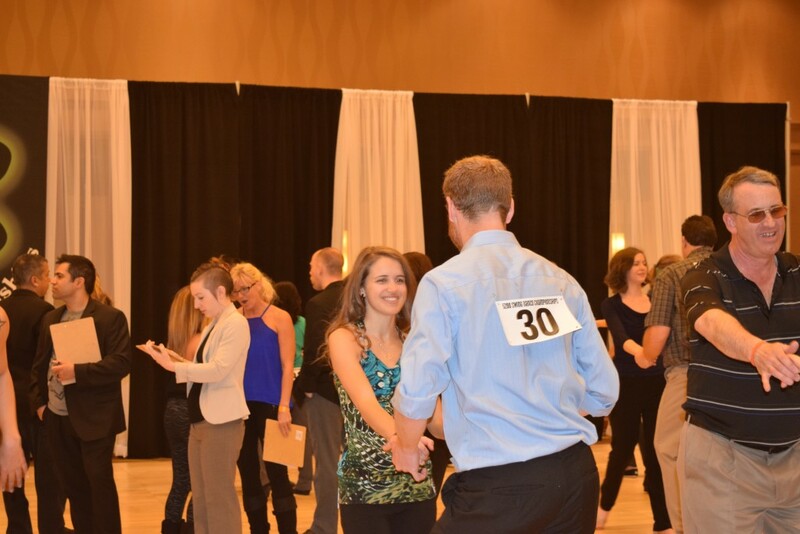 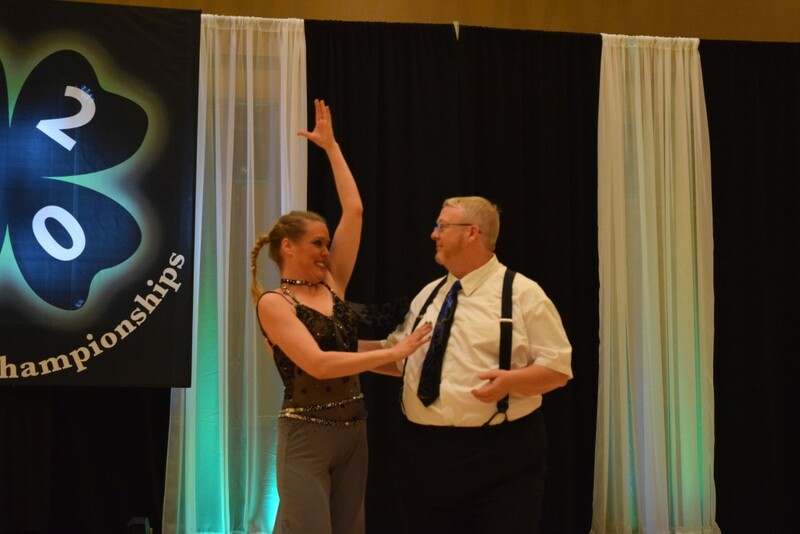 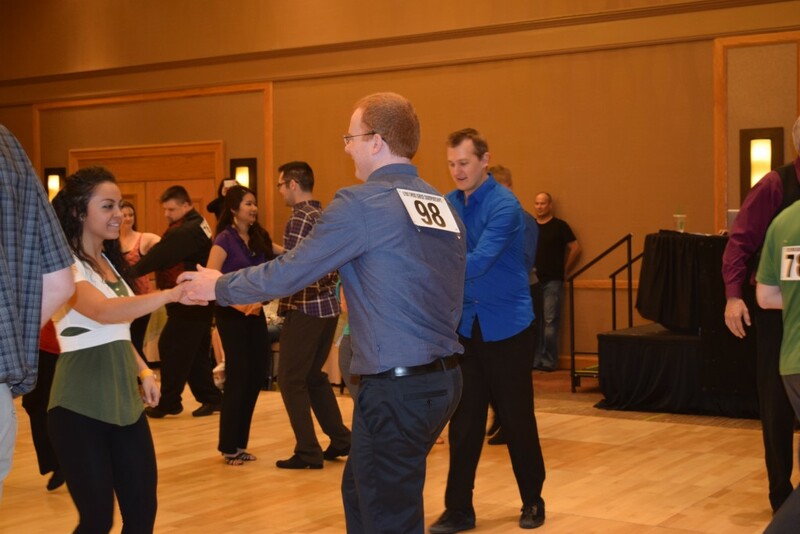 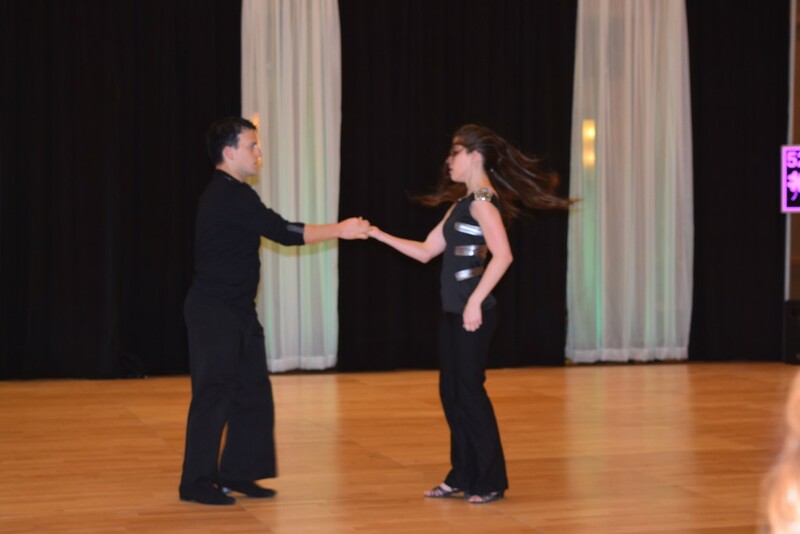 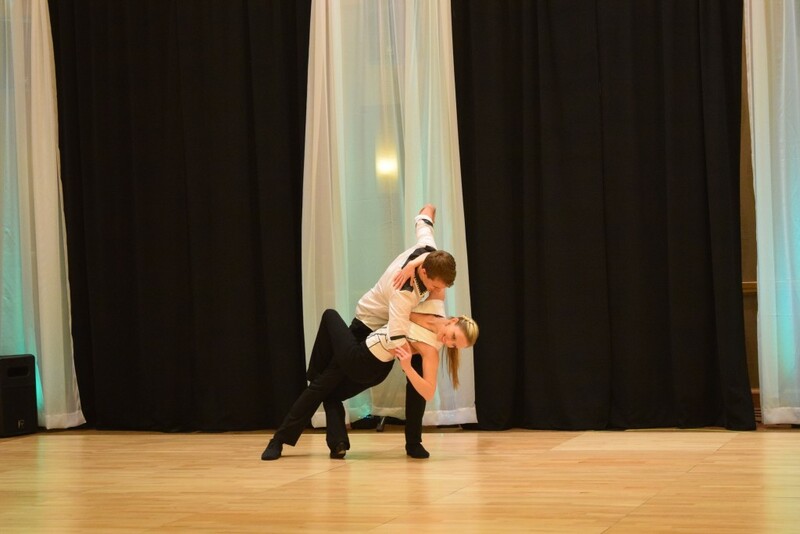 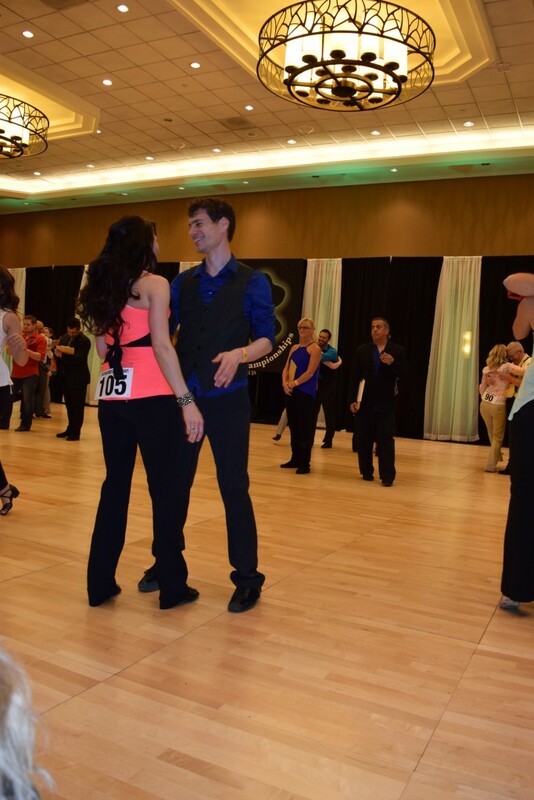 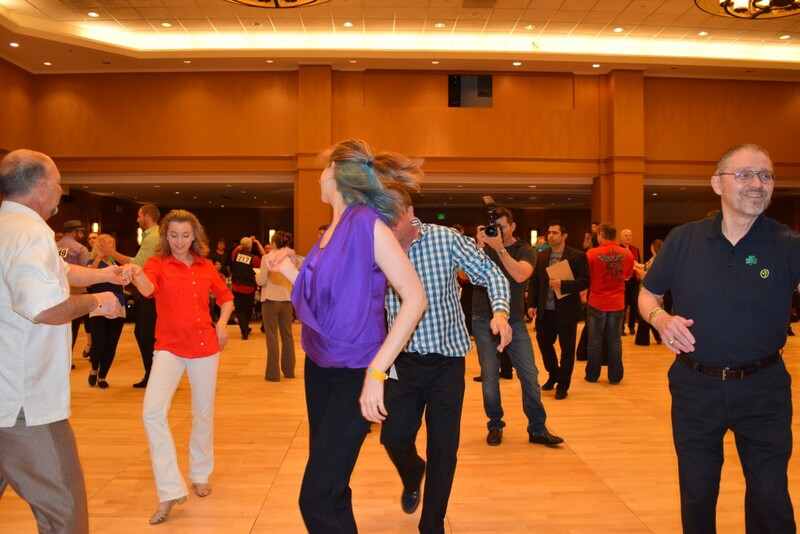 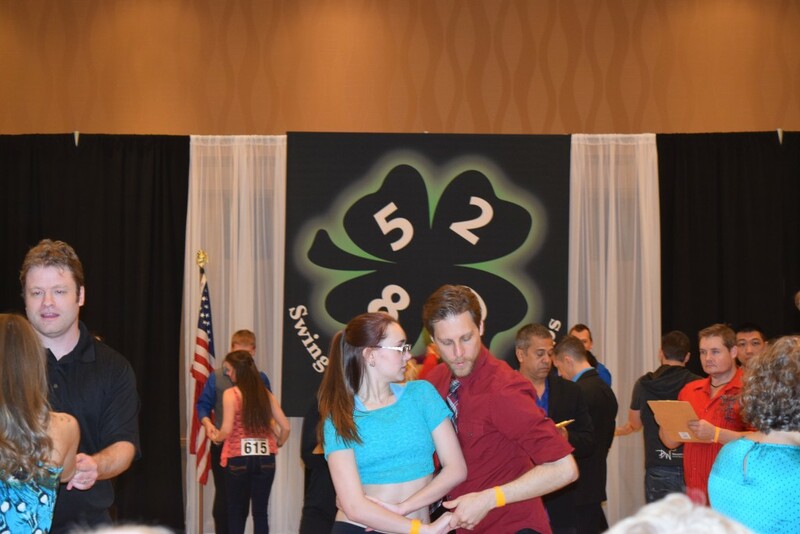 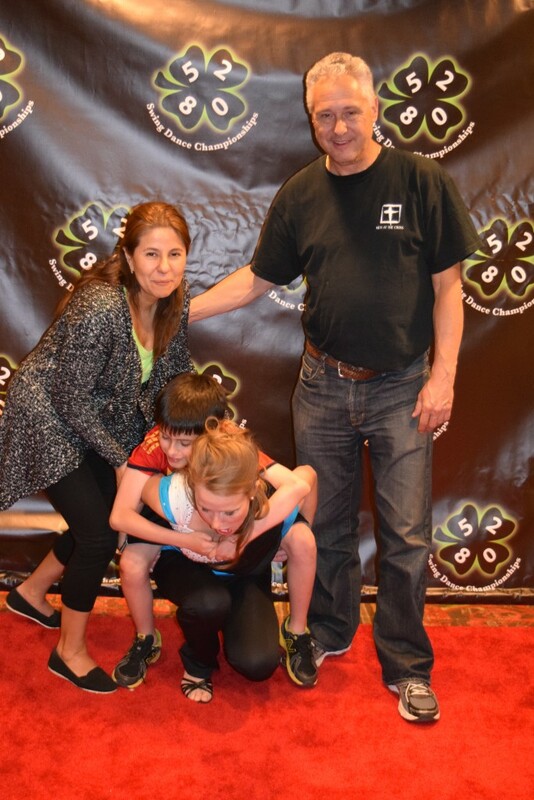 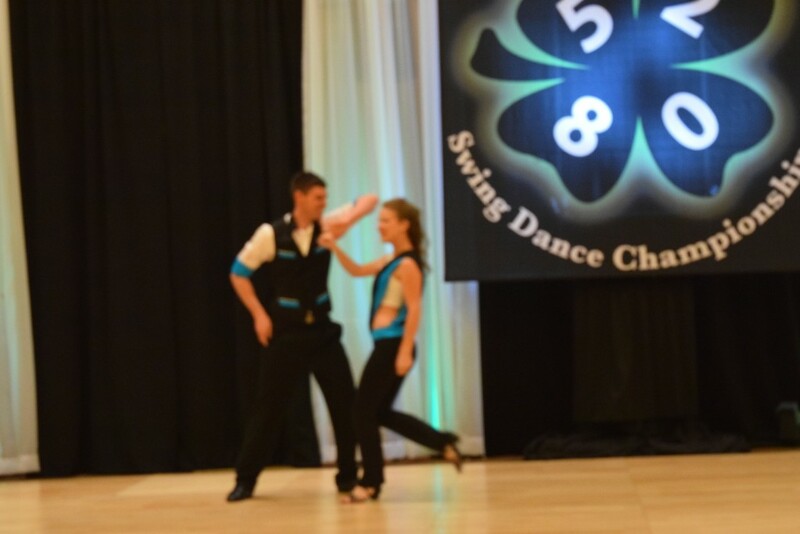 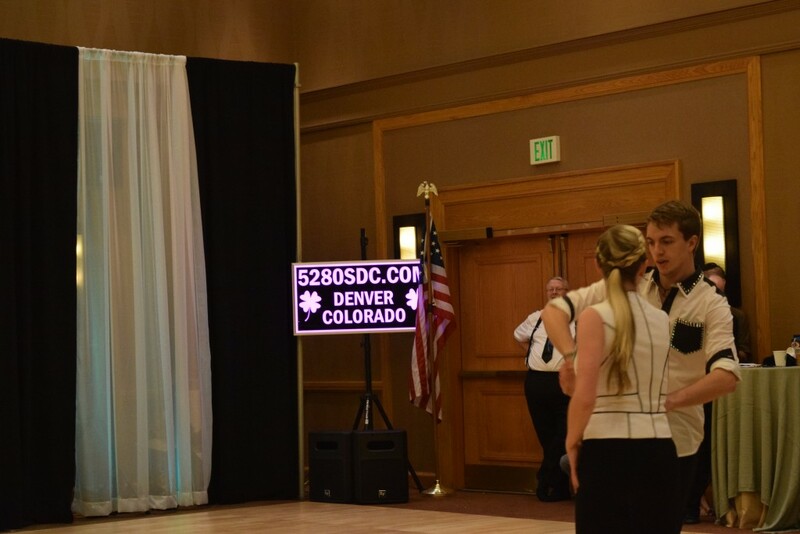 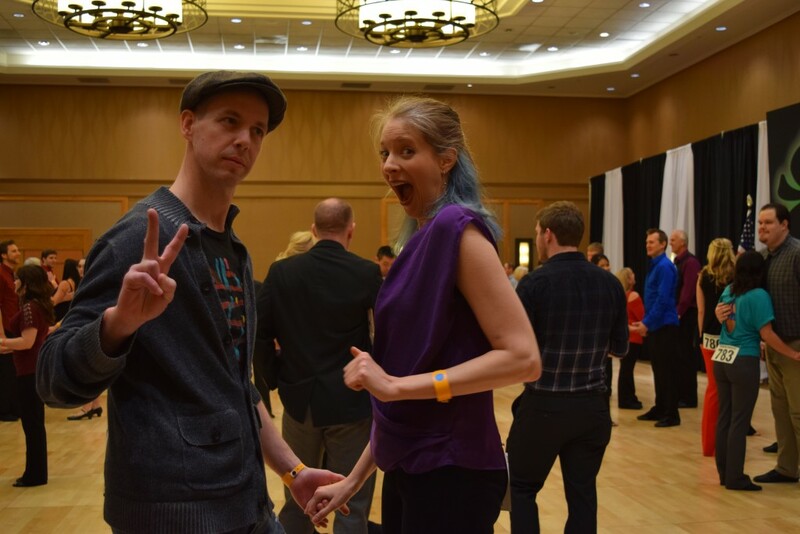 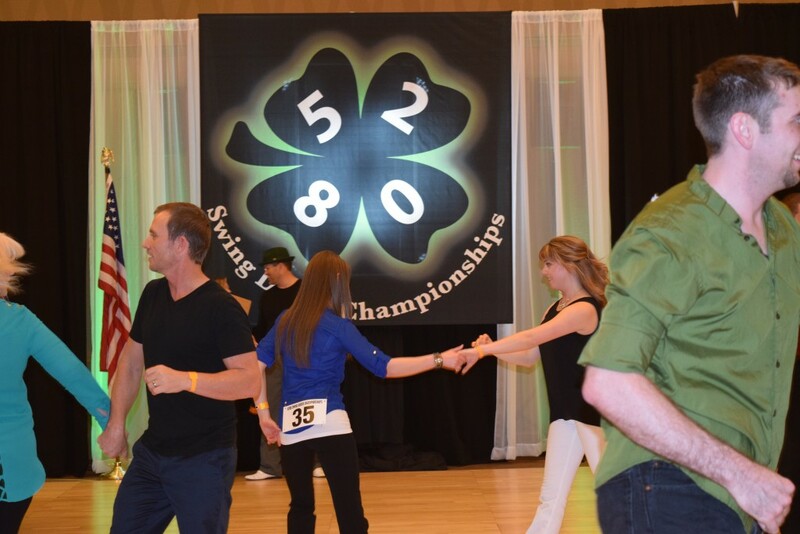 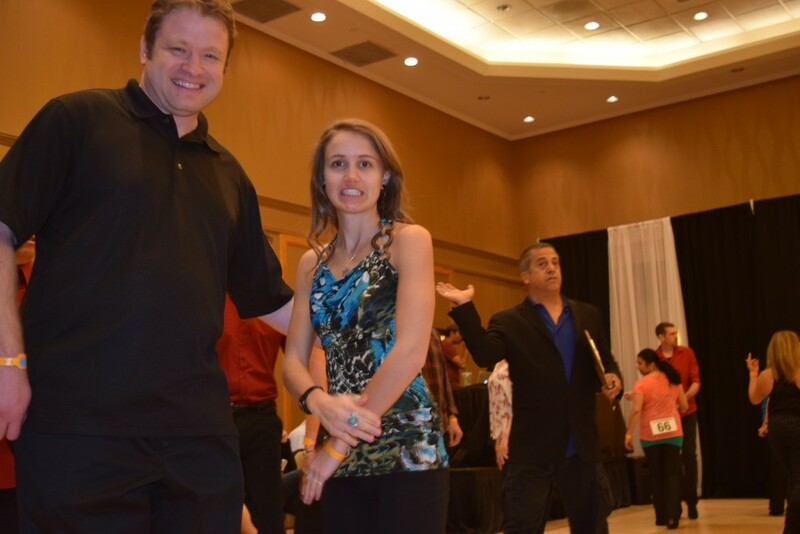 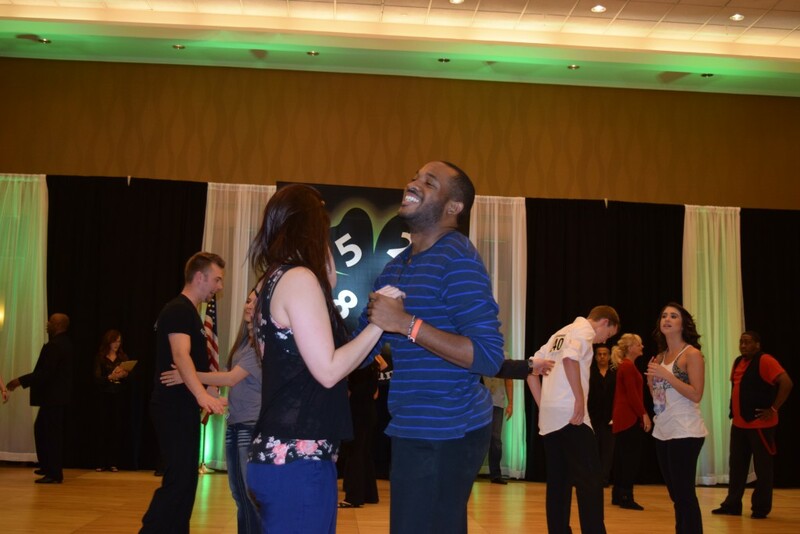 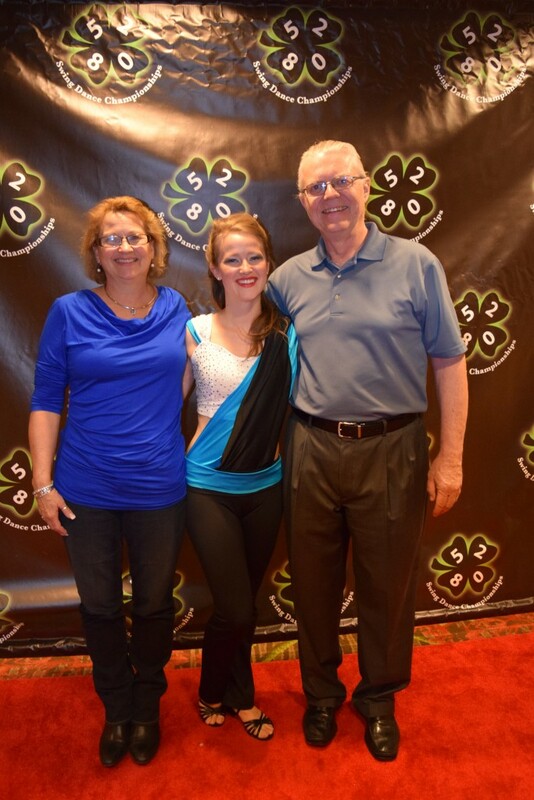 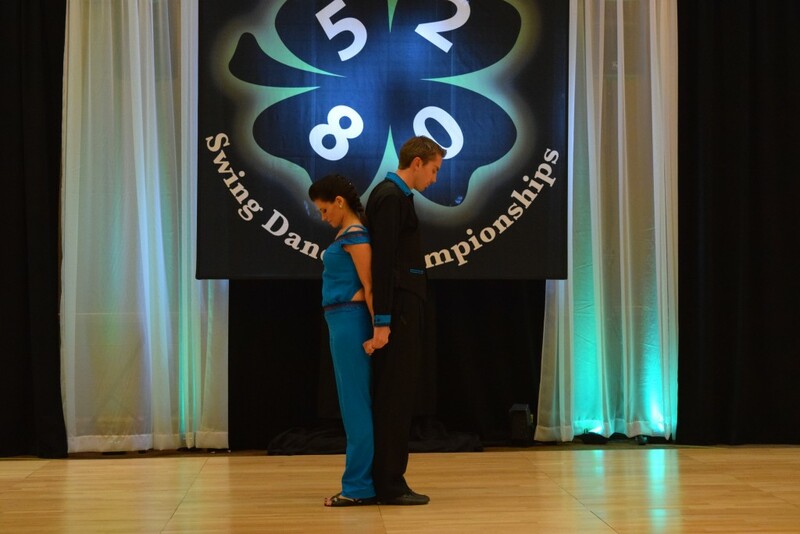 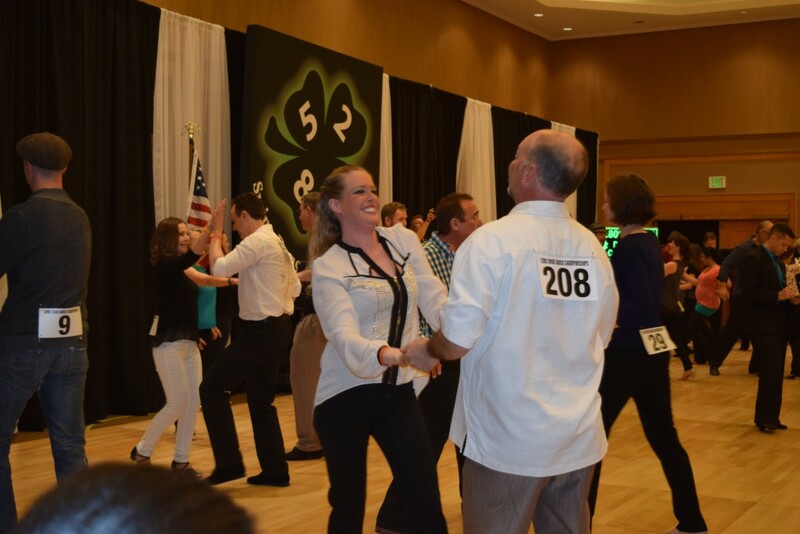 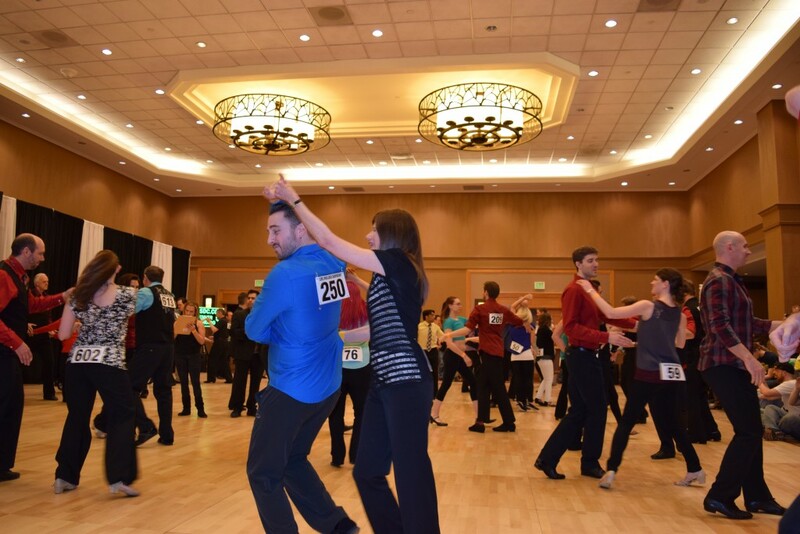 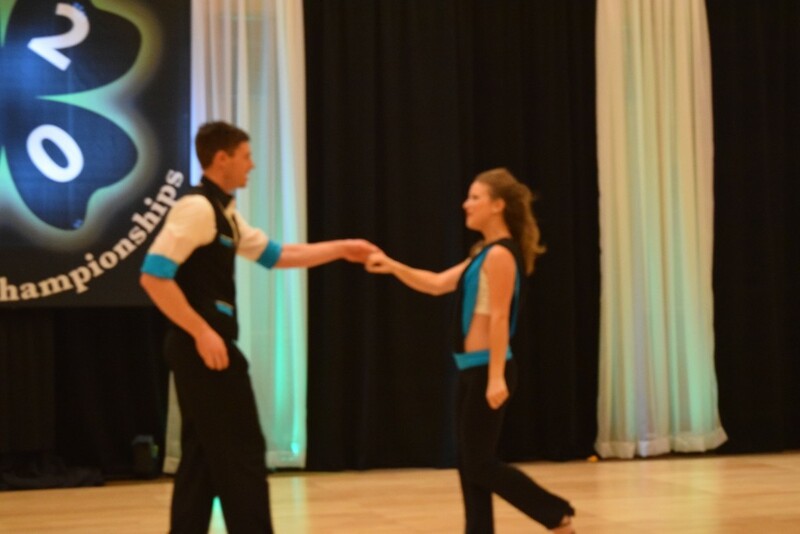 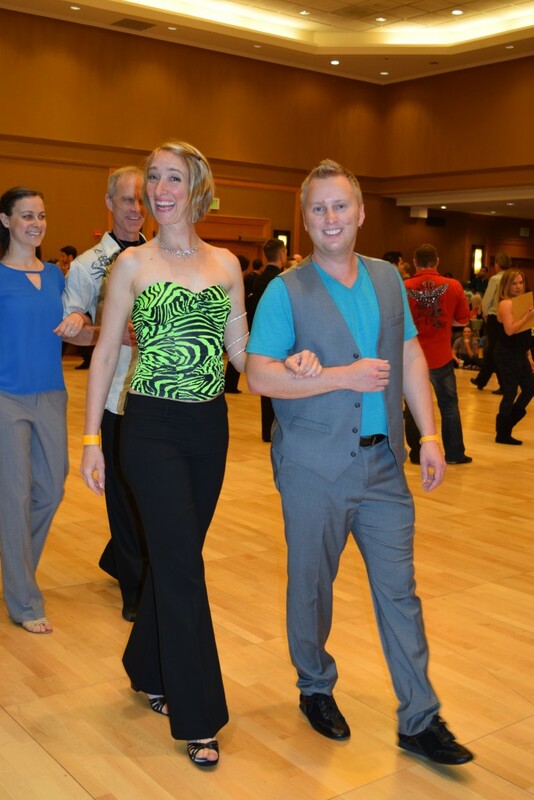 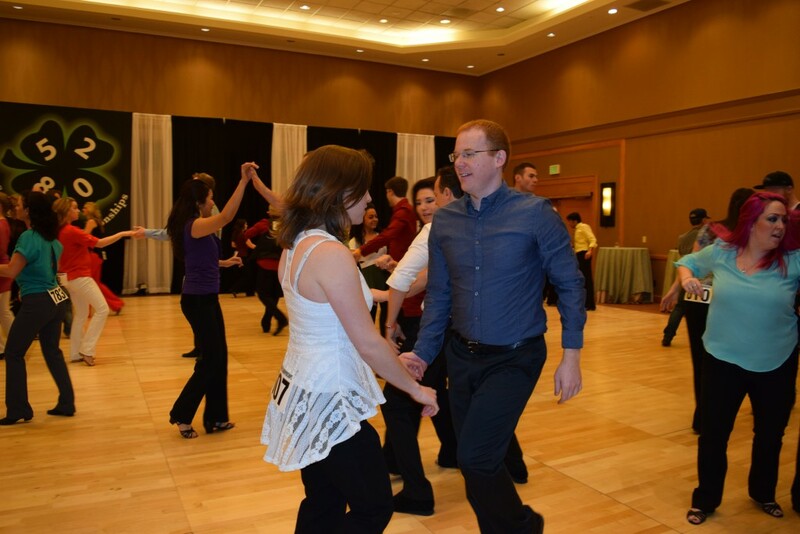 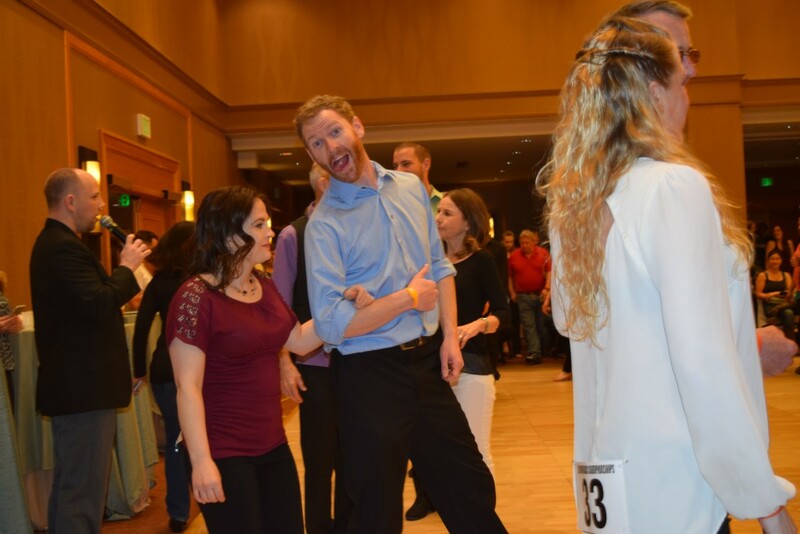 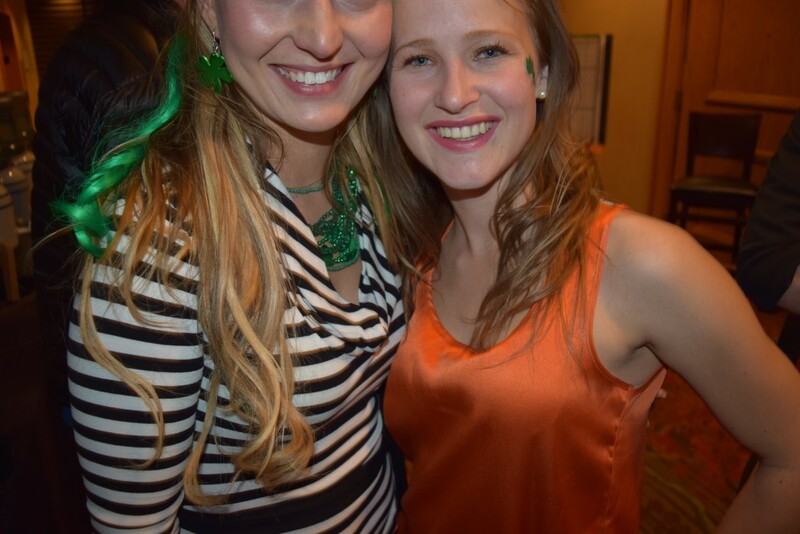 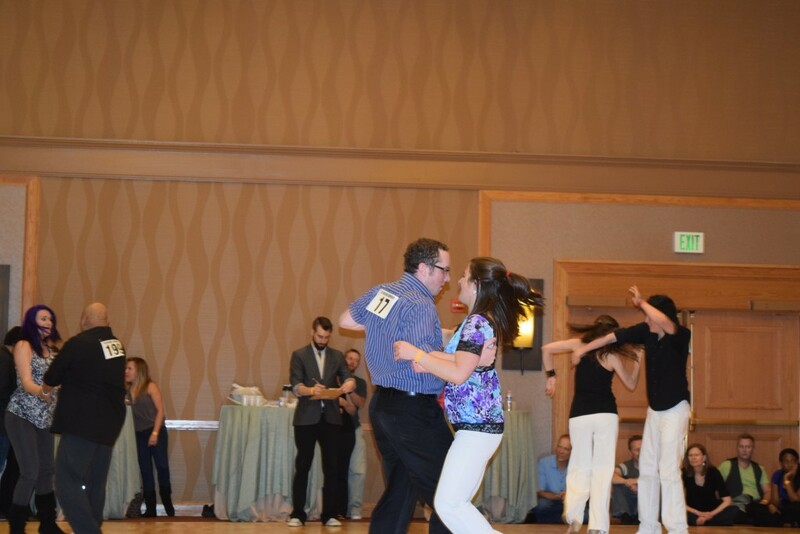 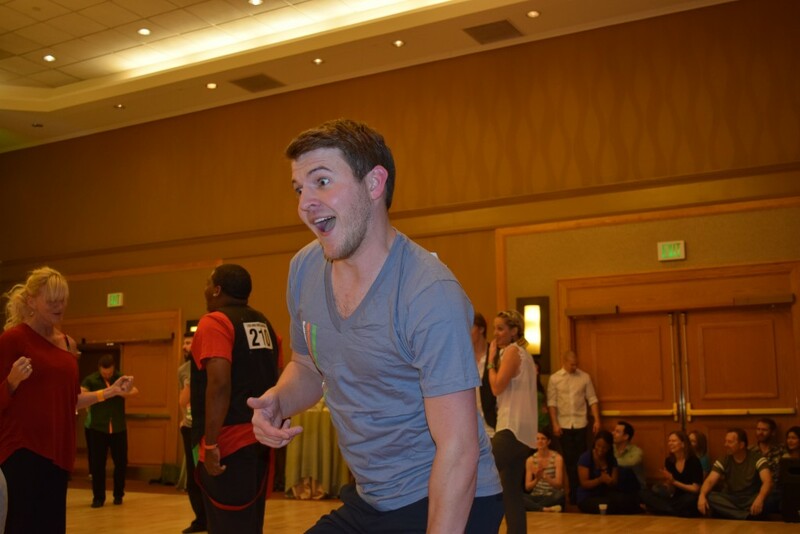 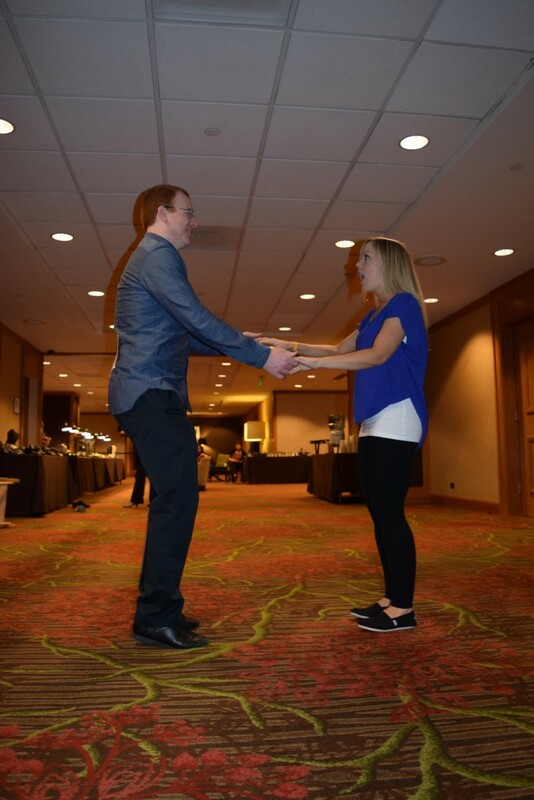 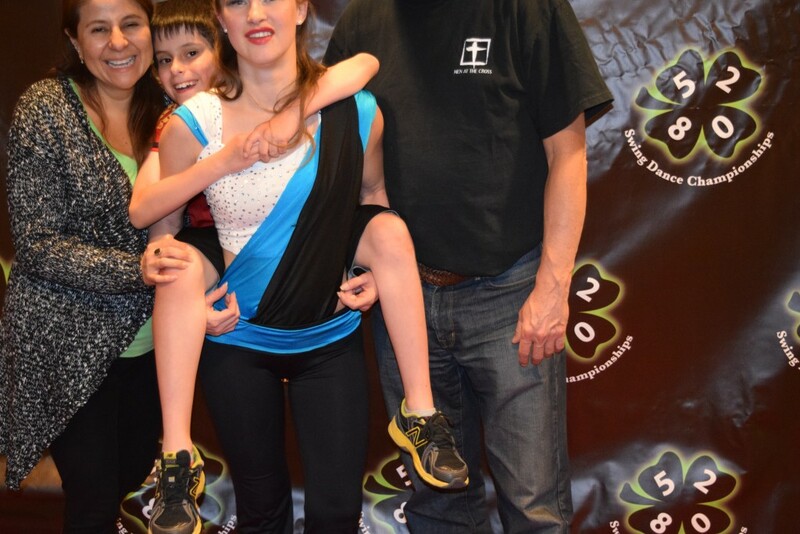 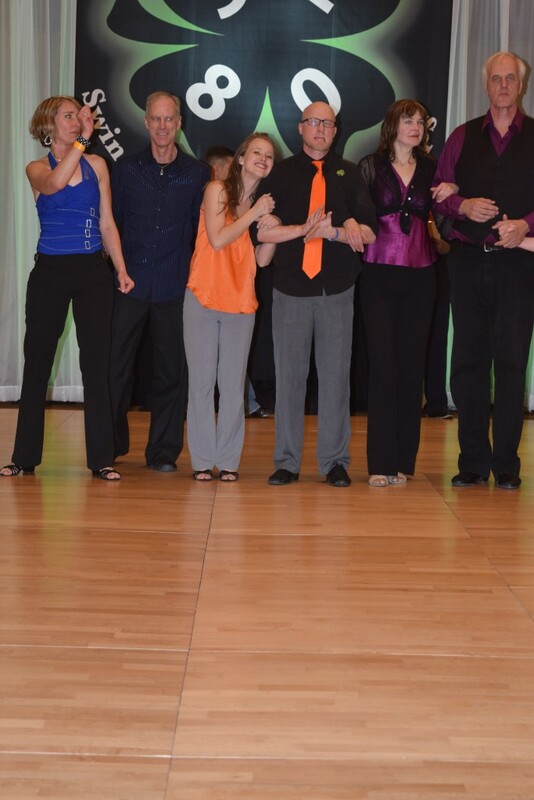 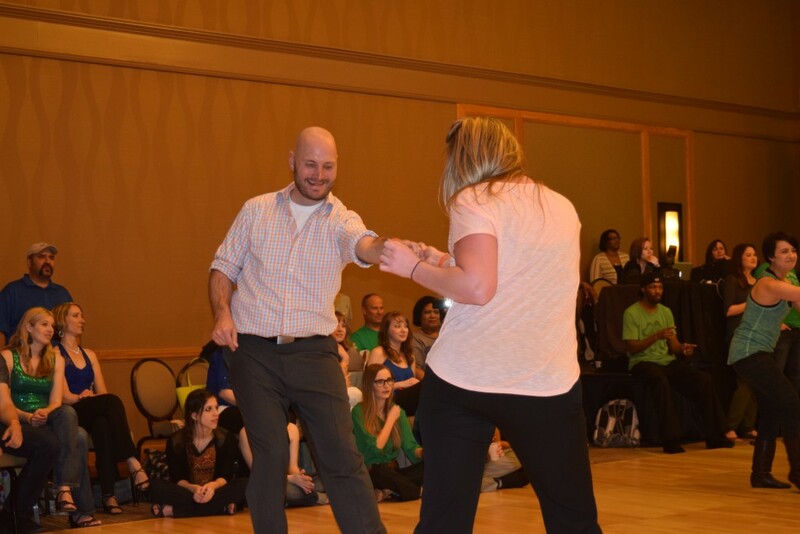 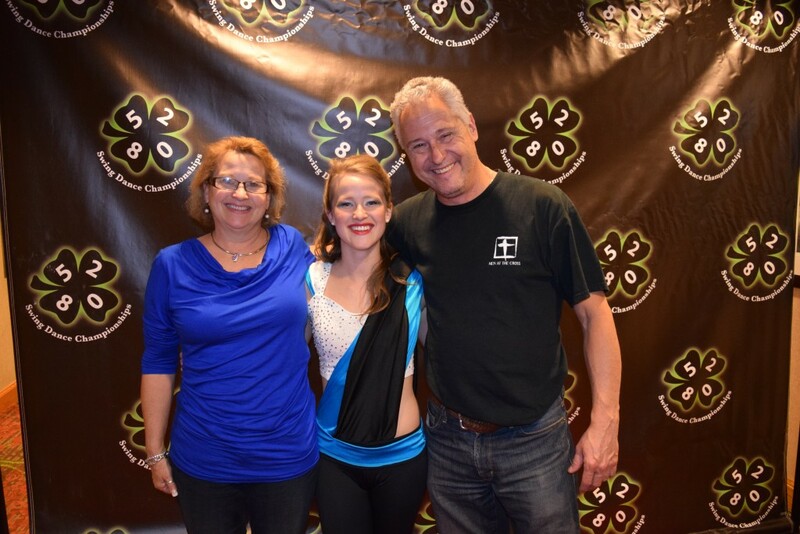 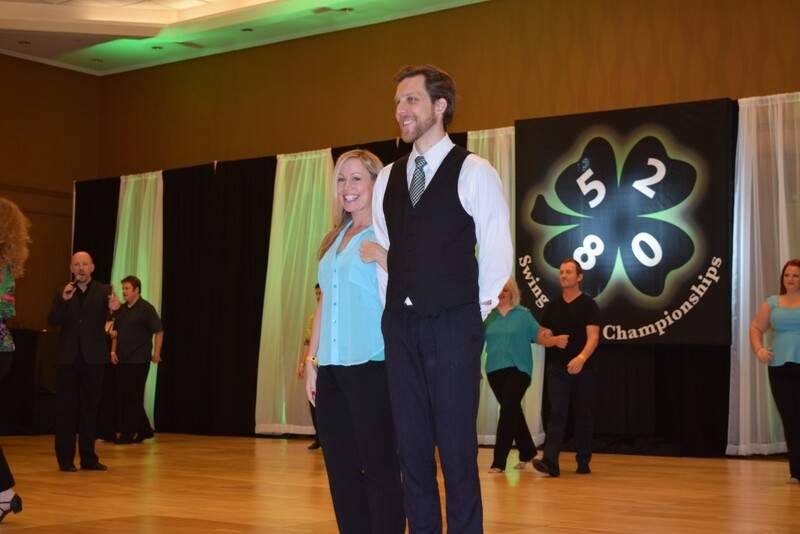 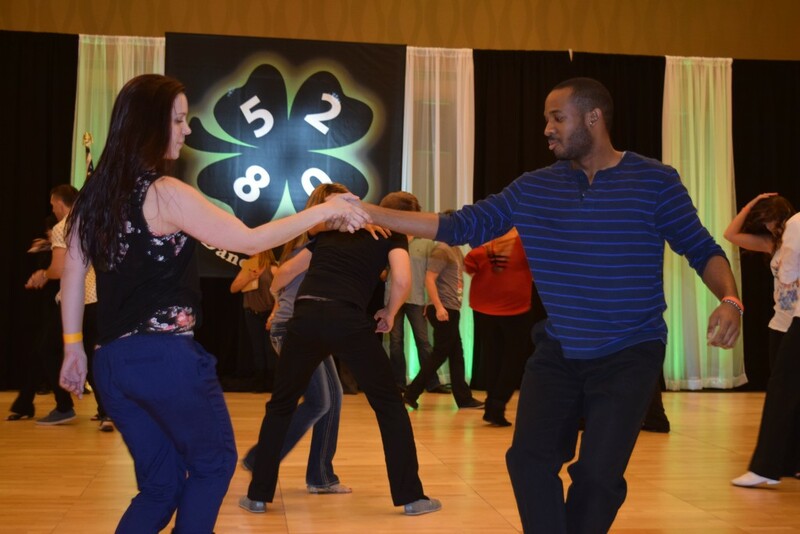 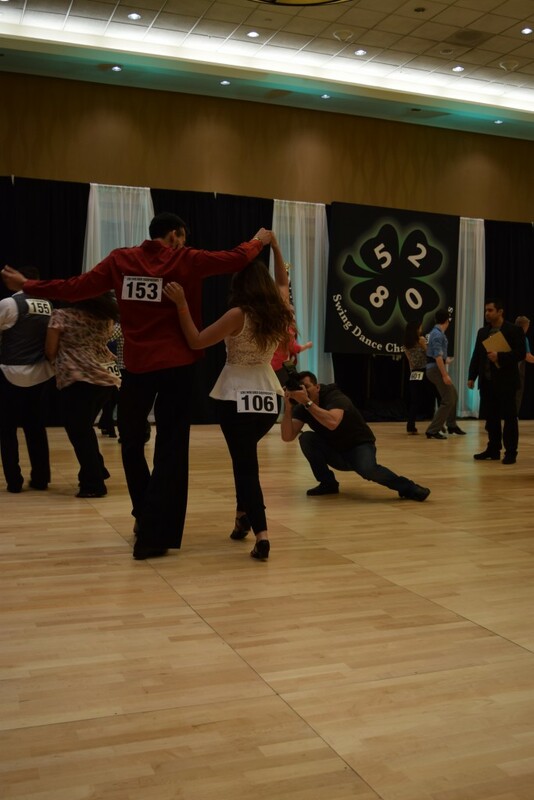 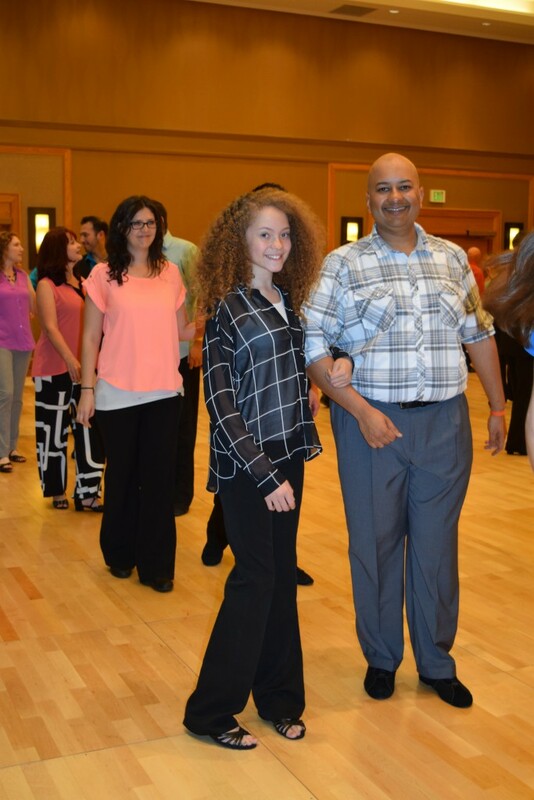 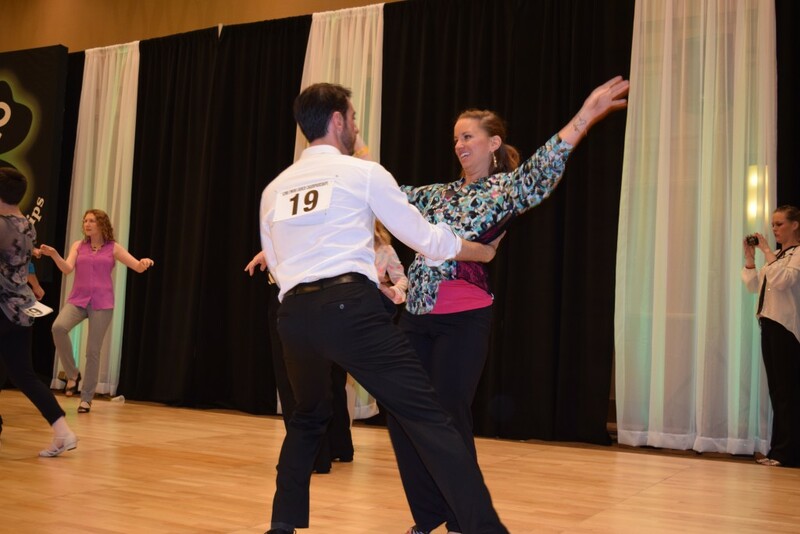 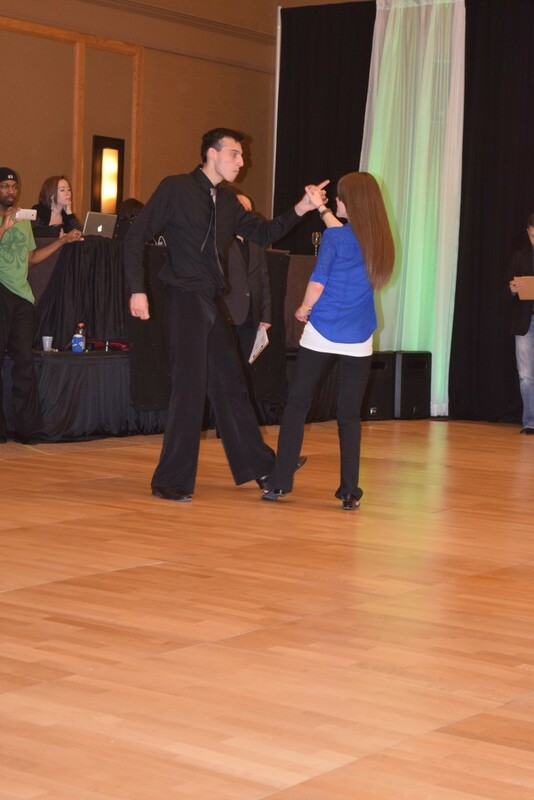 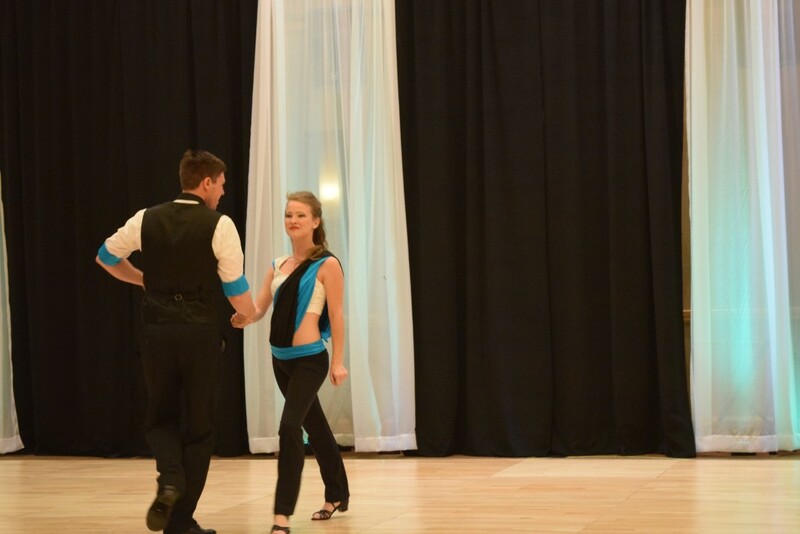 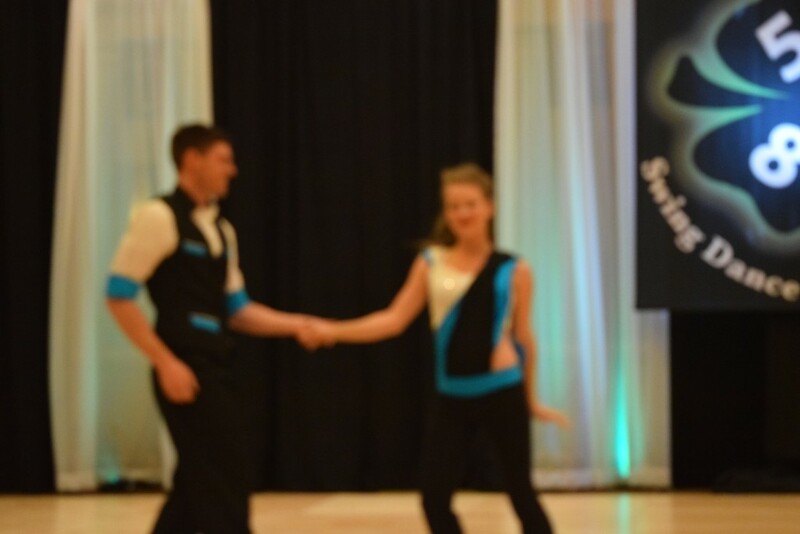 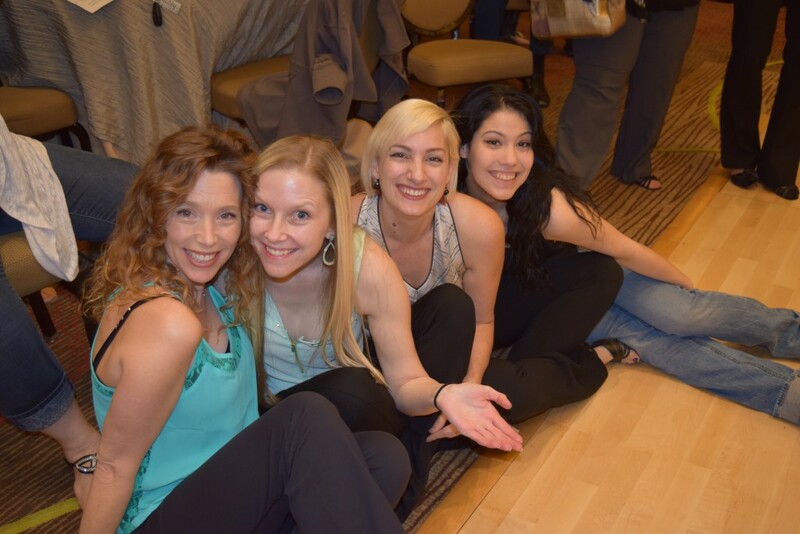 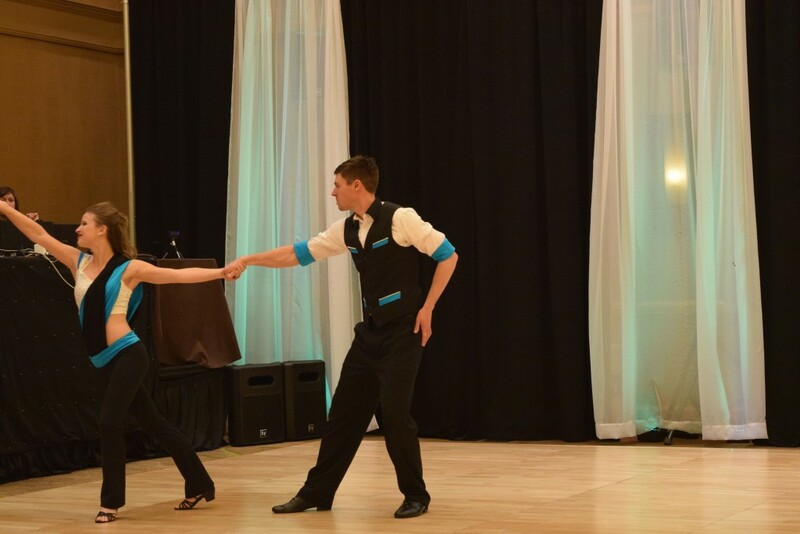 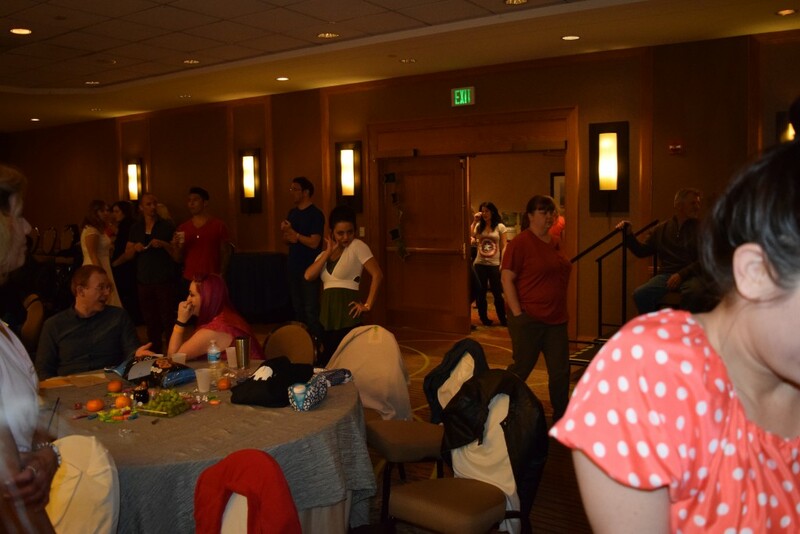 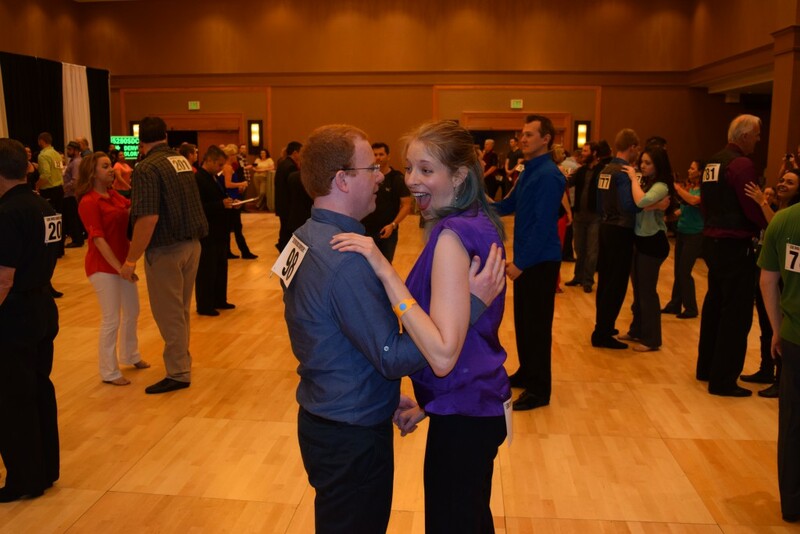 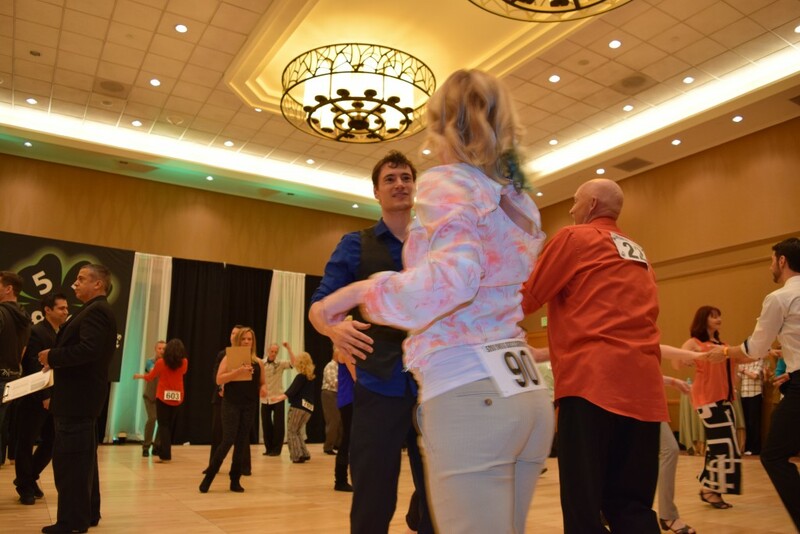 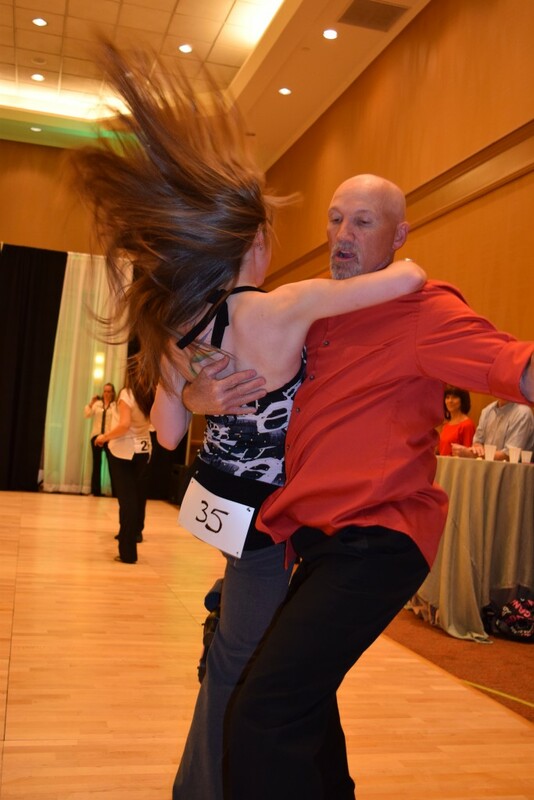 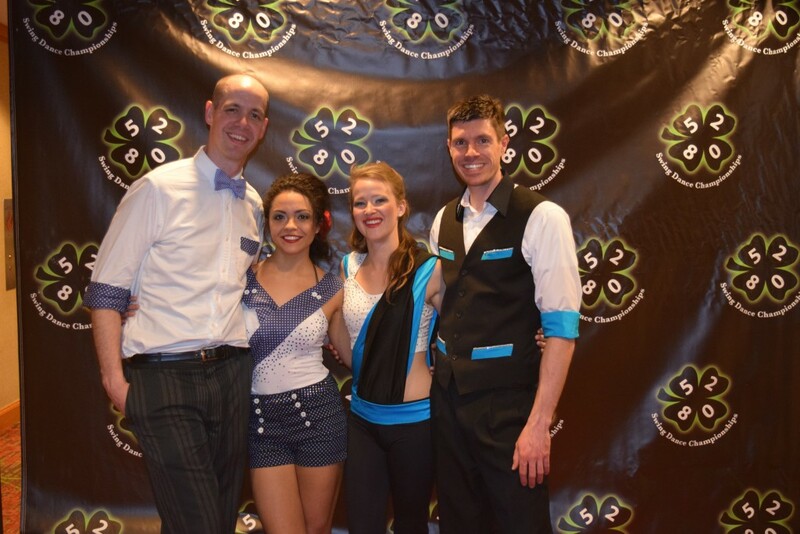 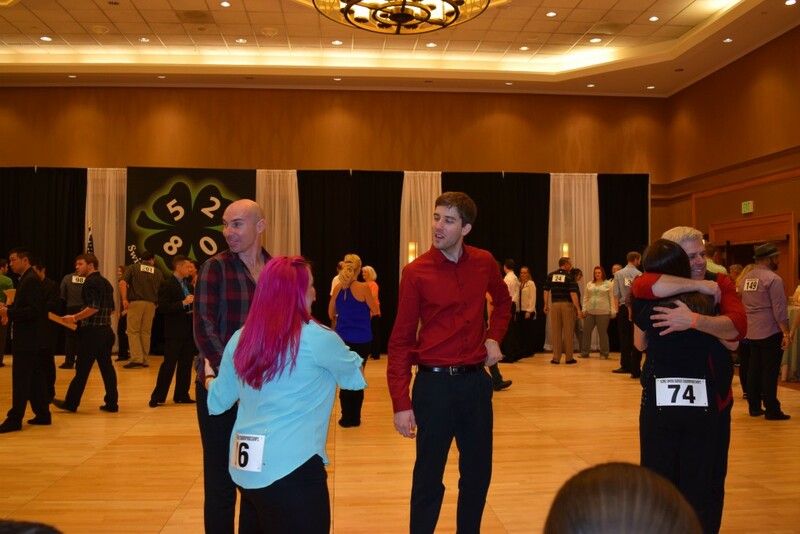 5280 Swing Dance Championships is a blend of learning, fun and making new friends. 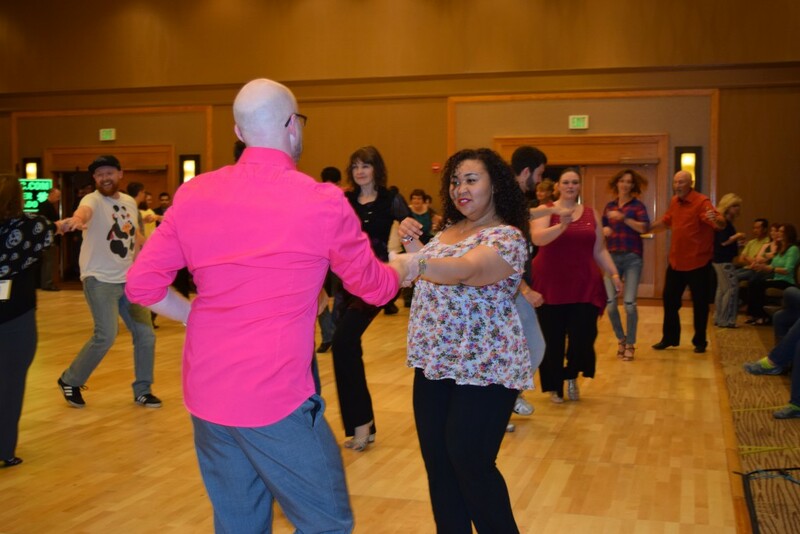 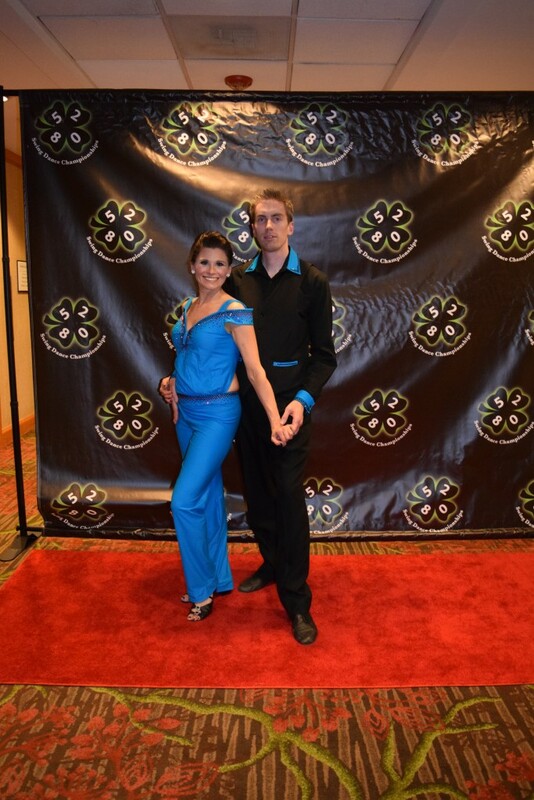 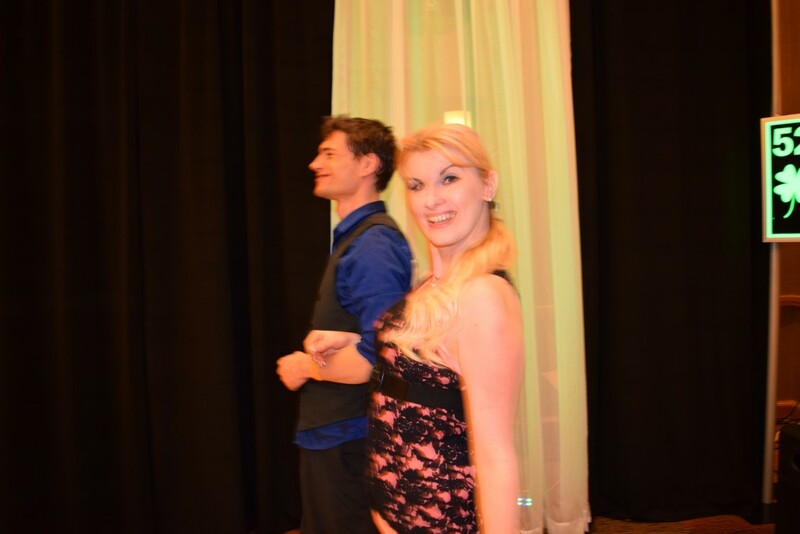 Our goal is to provide a fun atmosphere at a beautiful location with the best talent in the global West Coast Swing dance community. 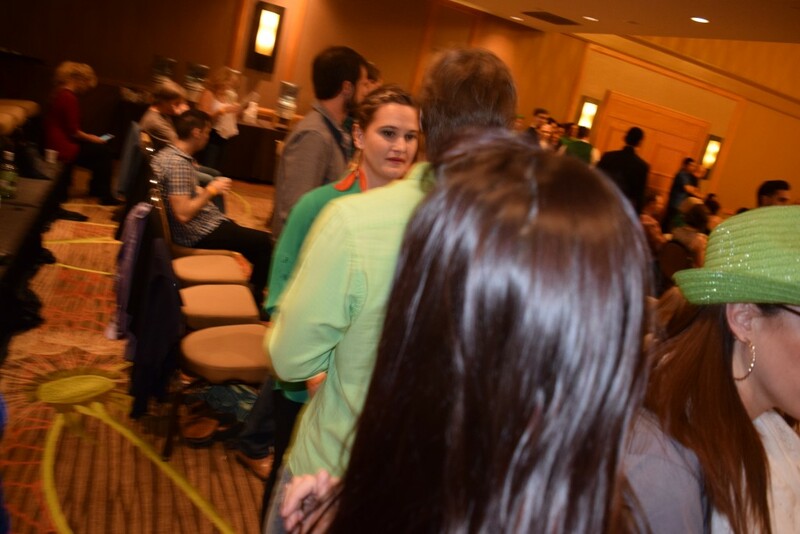 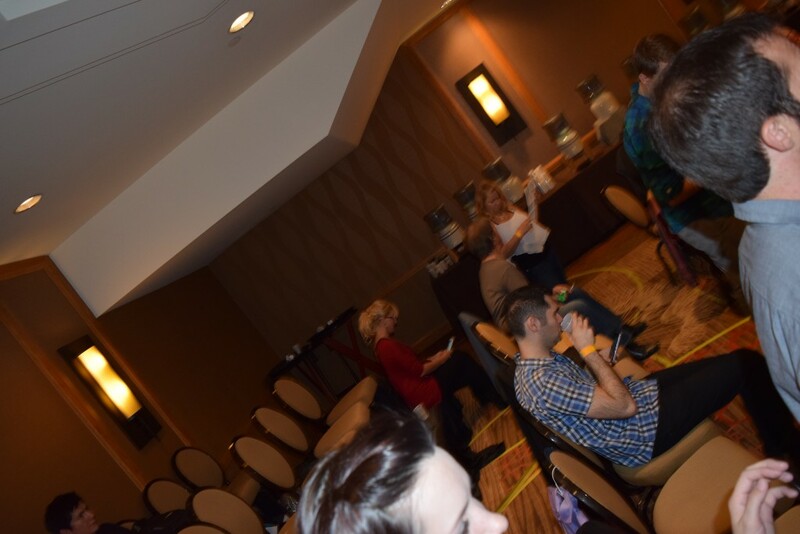 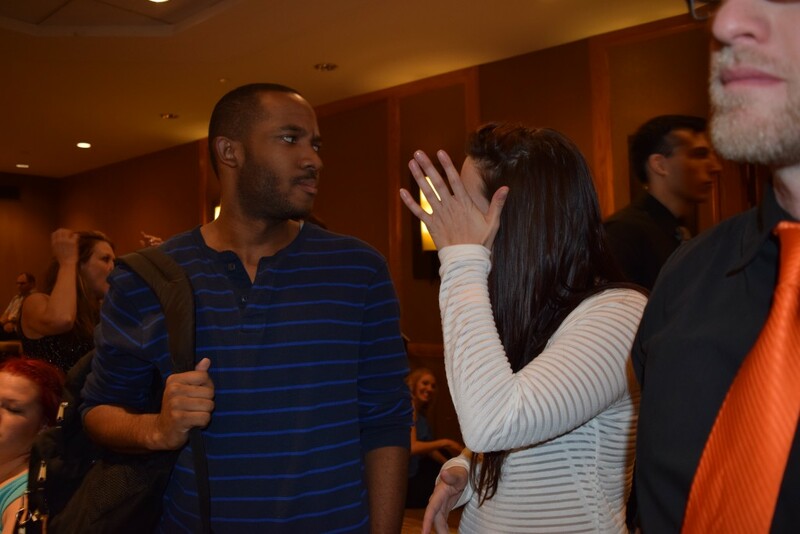 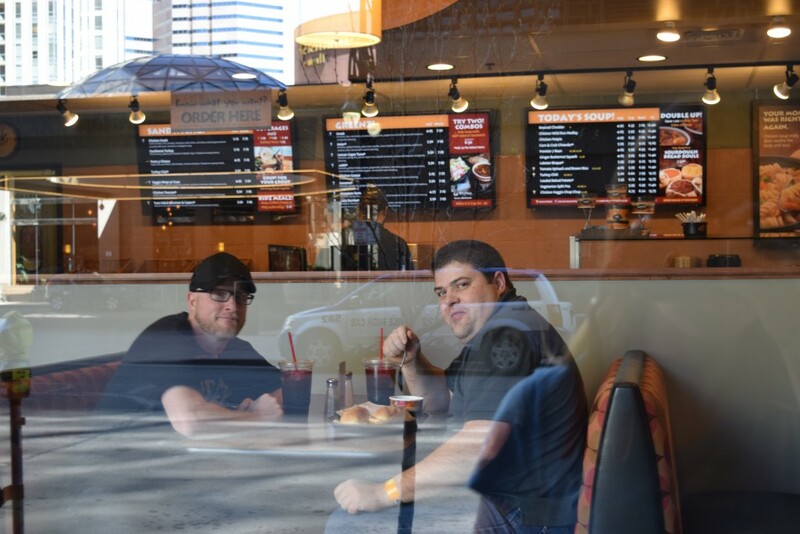 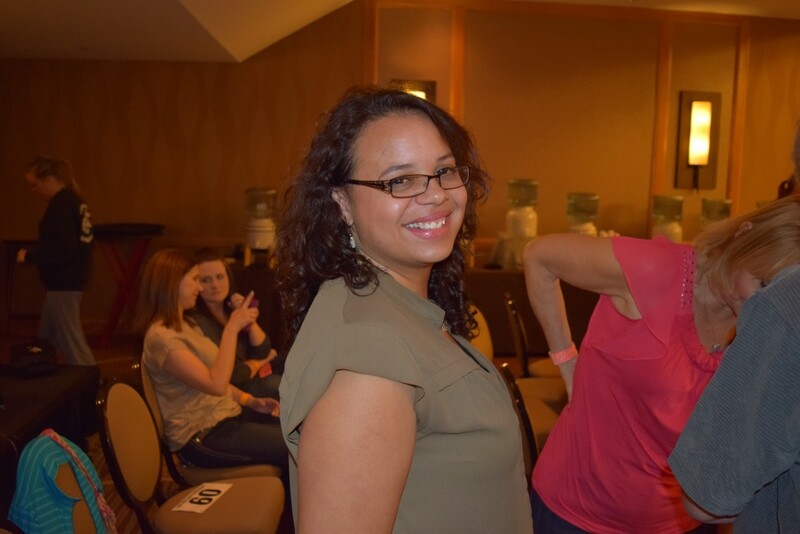 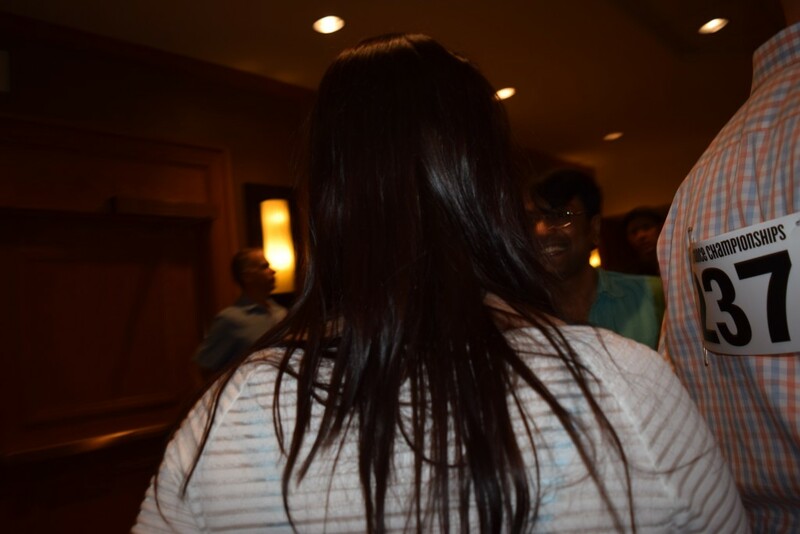 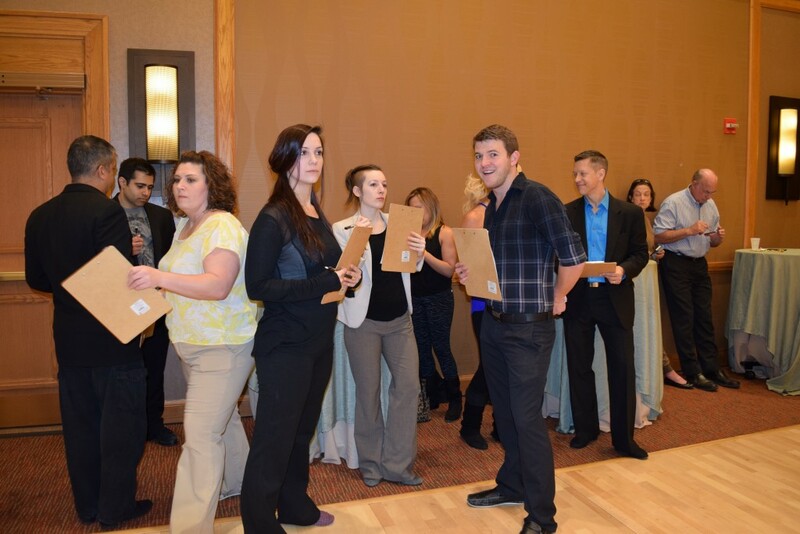 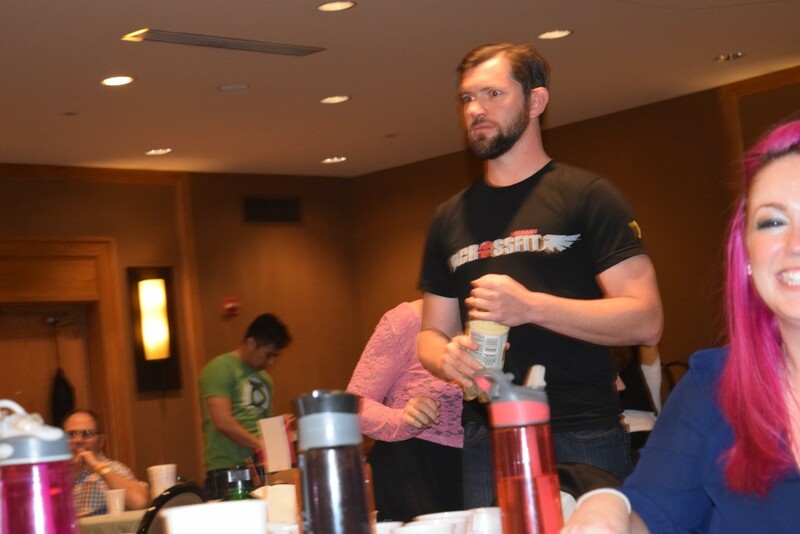 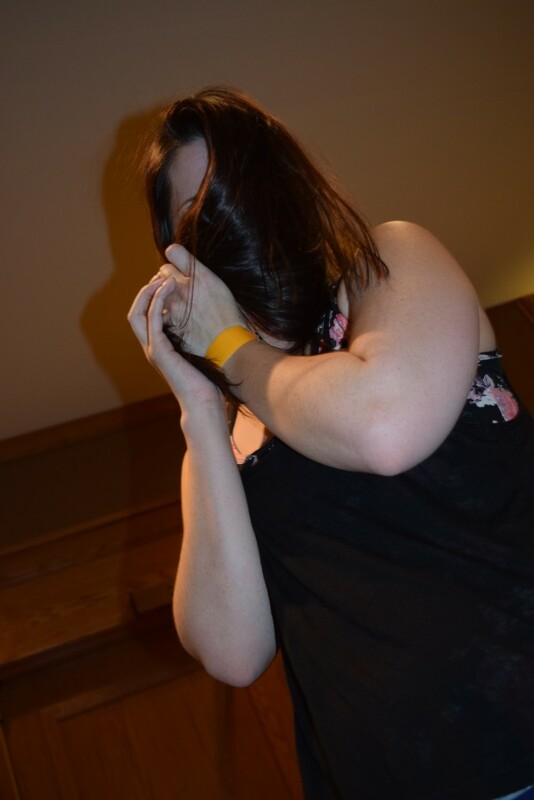 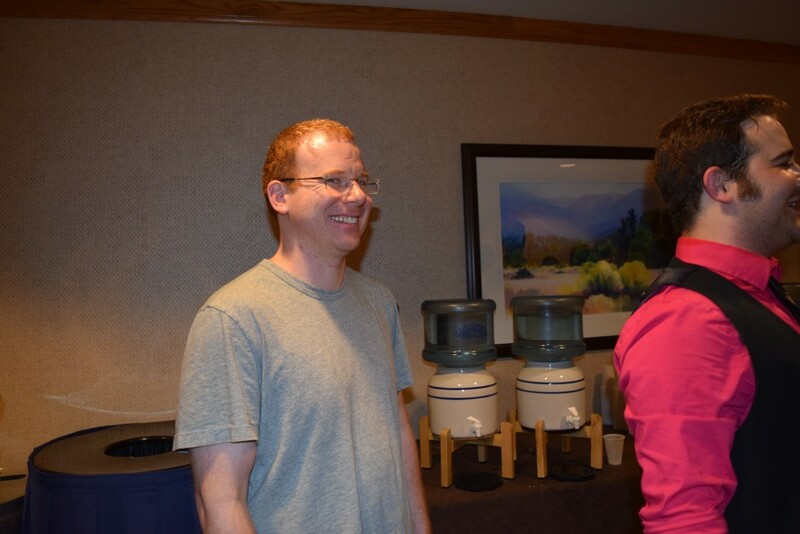 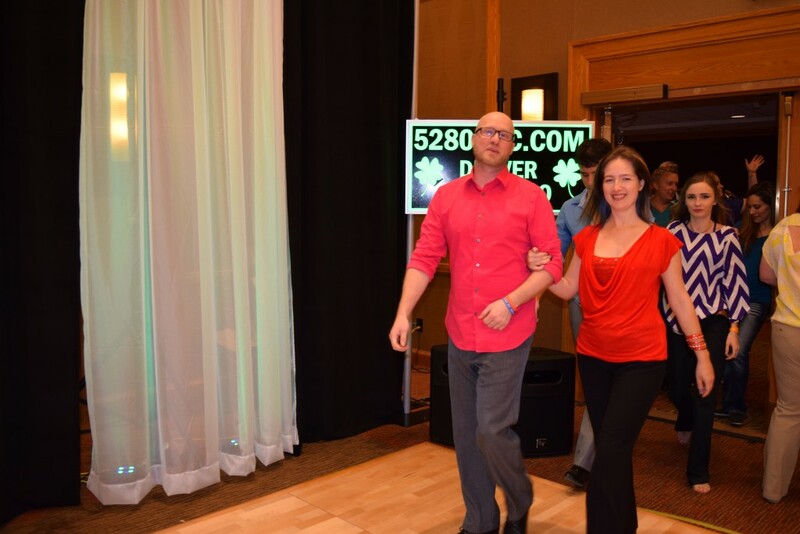 Join us to see why everyone is talking about 5280. 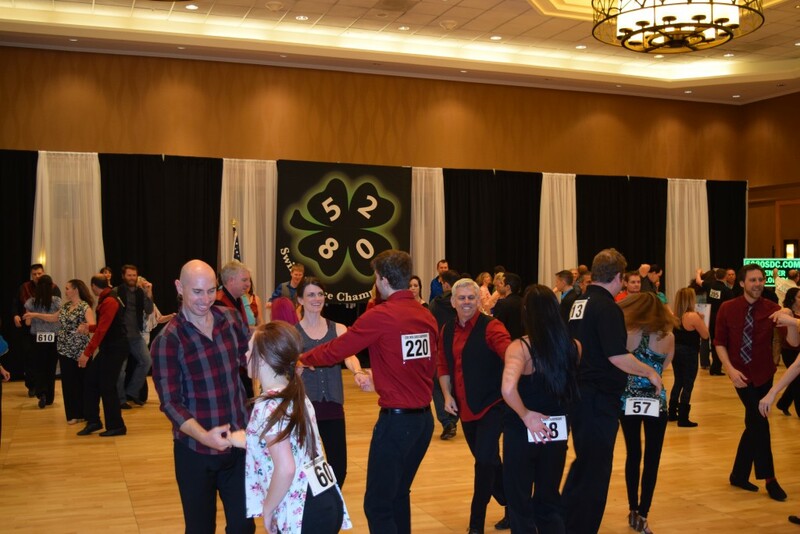 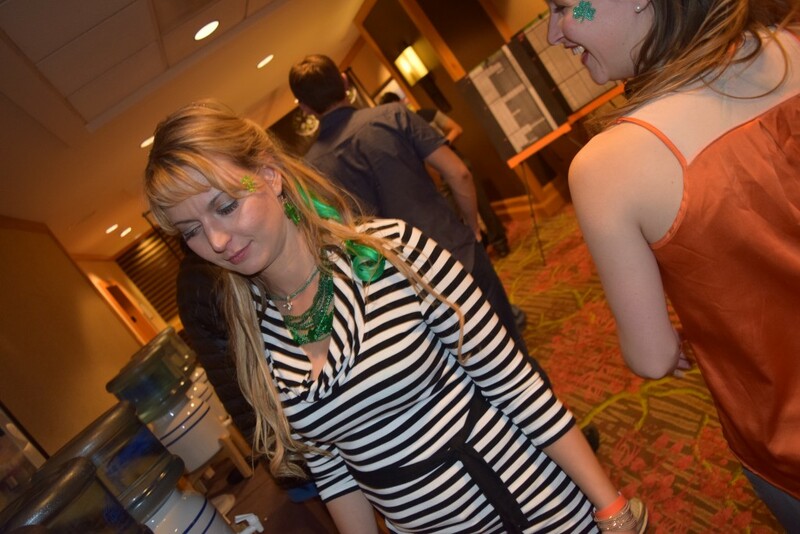 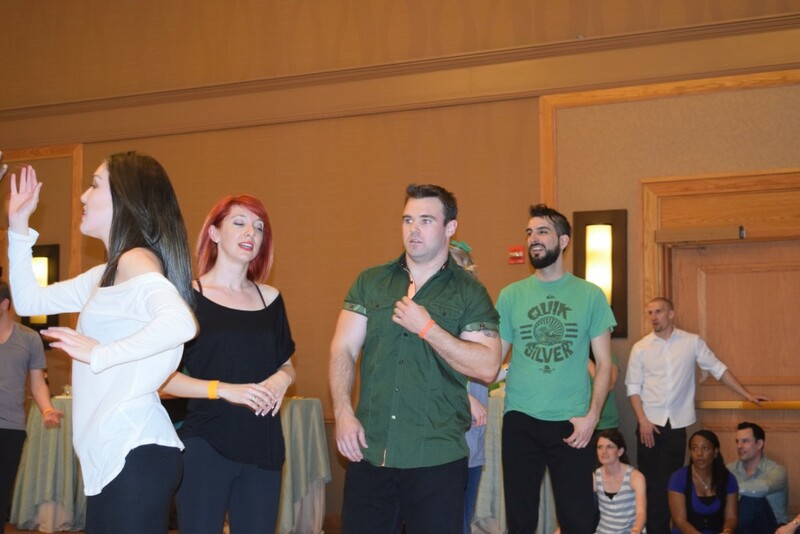 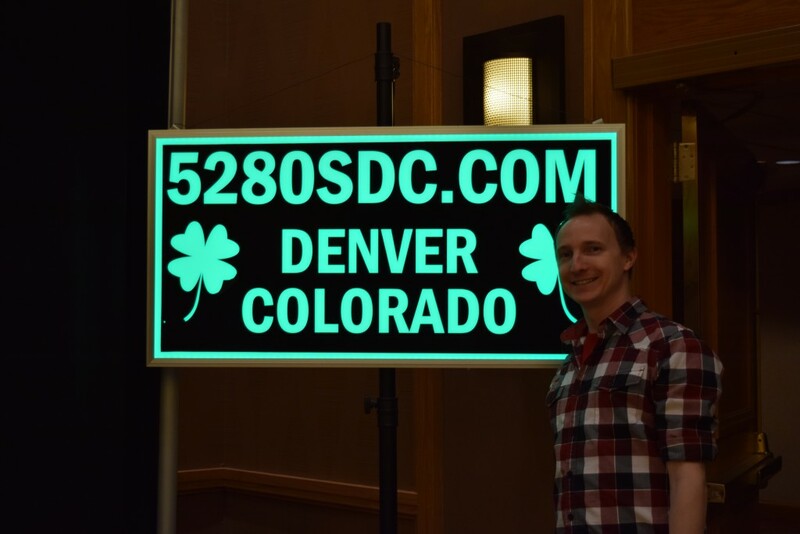 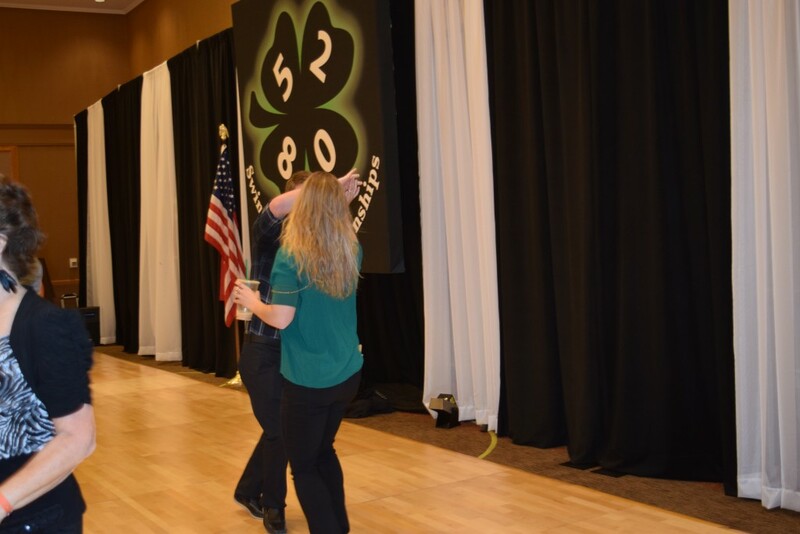 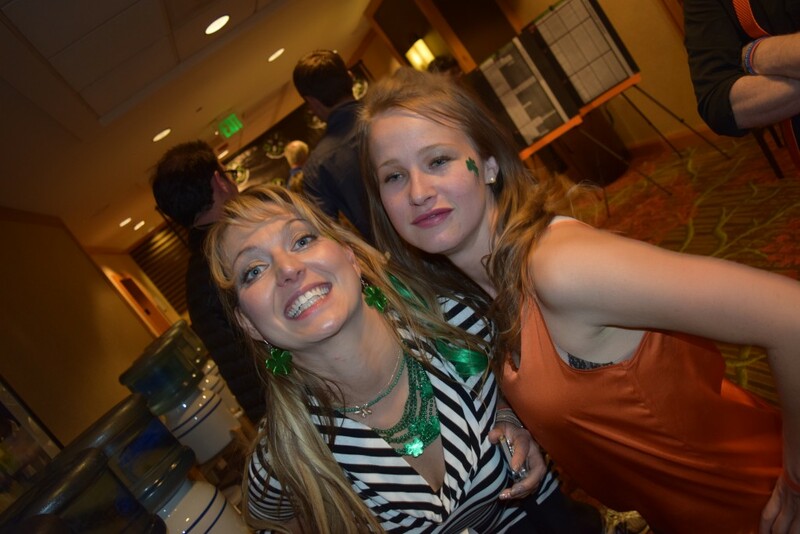 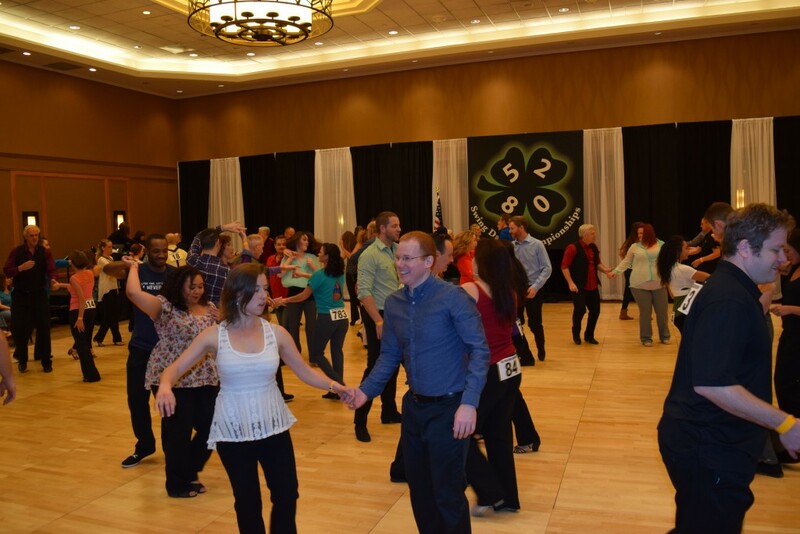 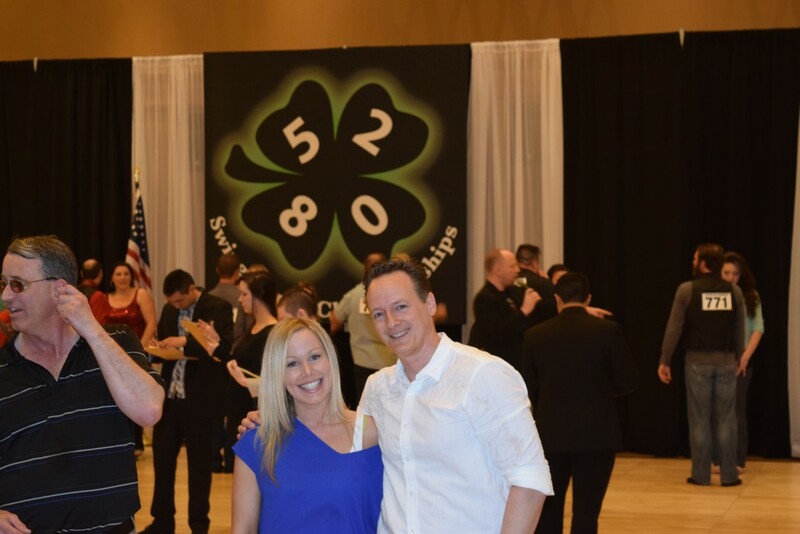 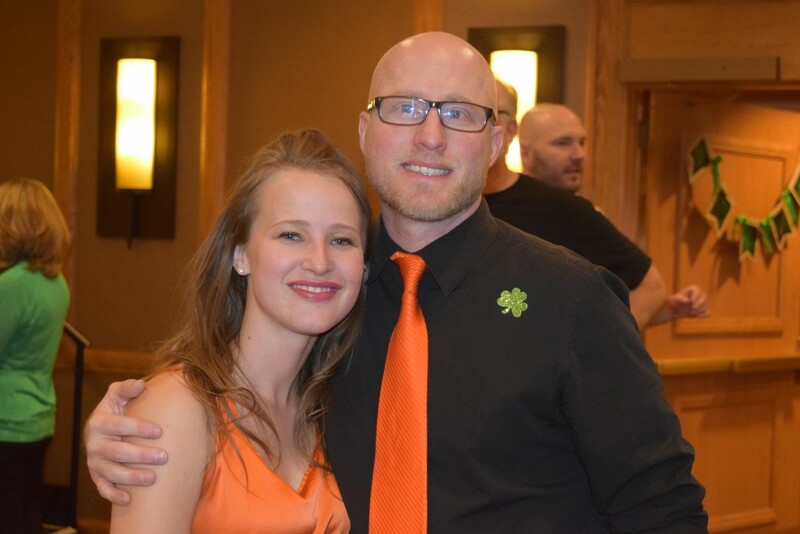 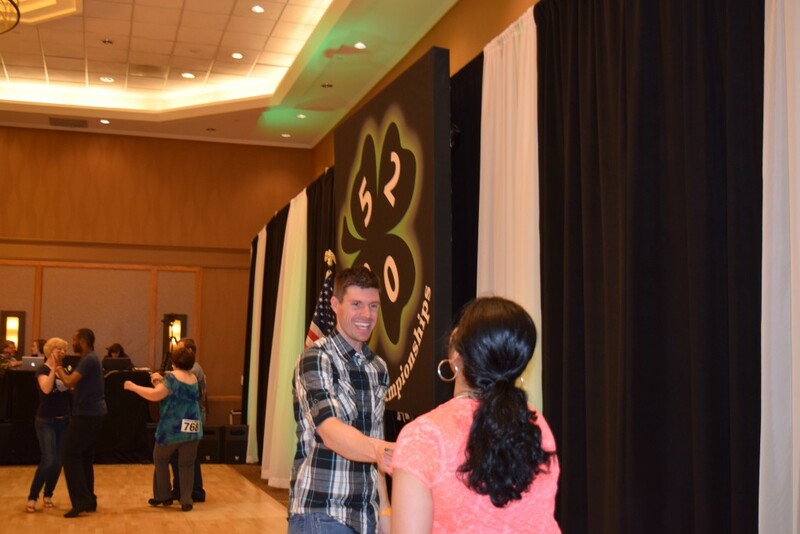 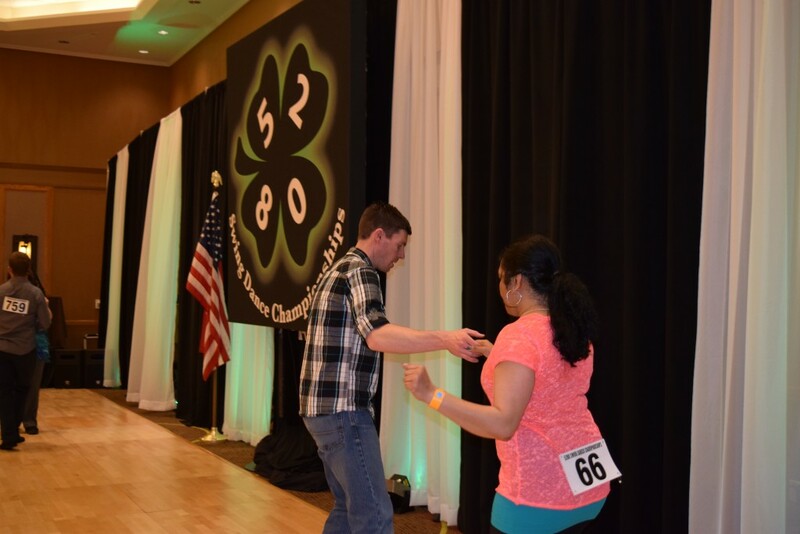 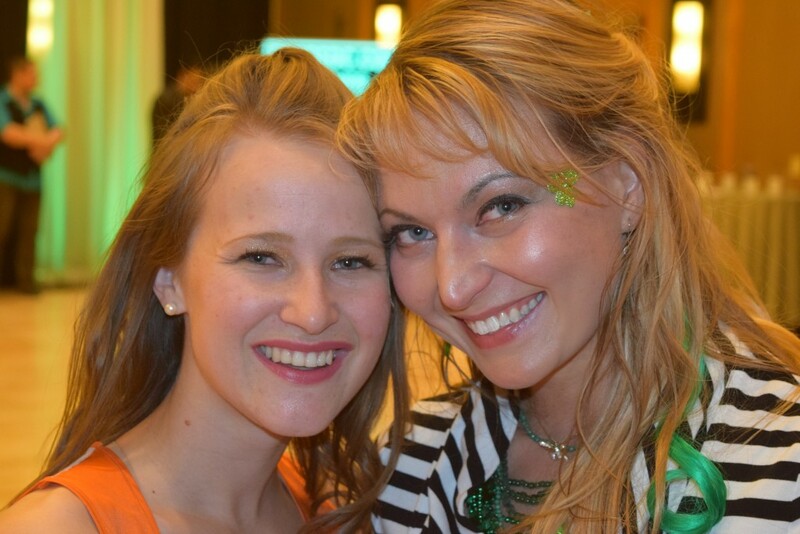 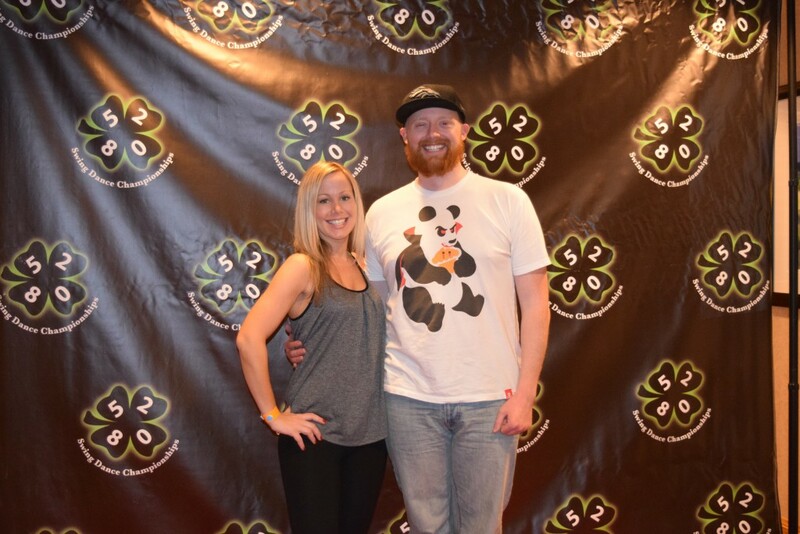 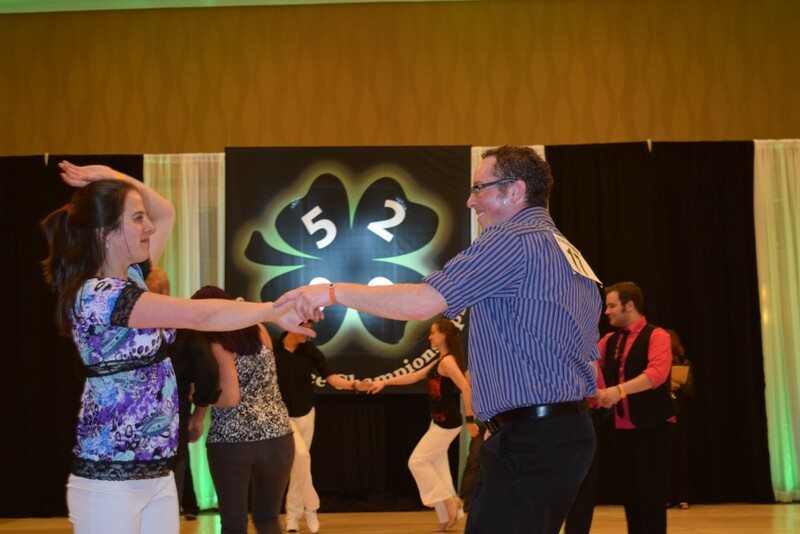 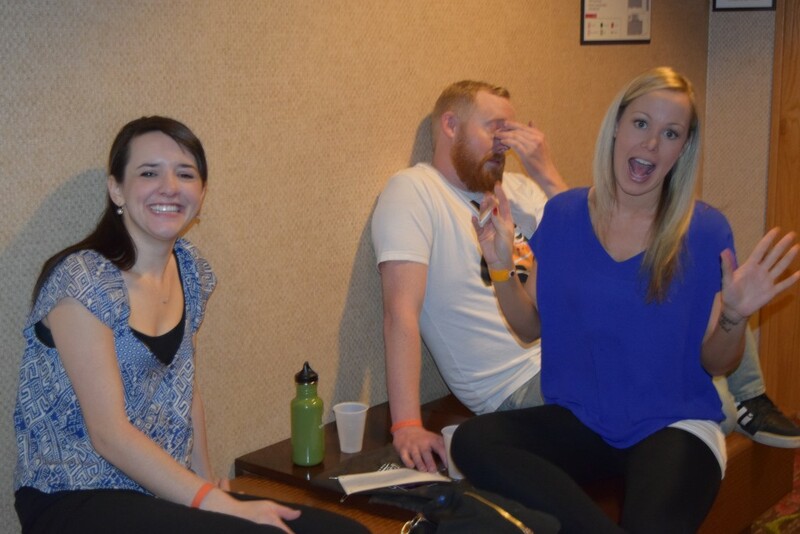 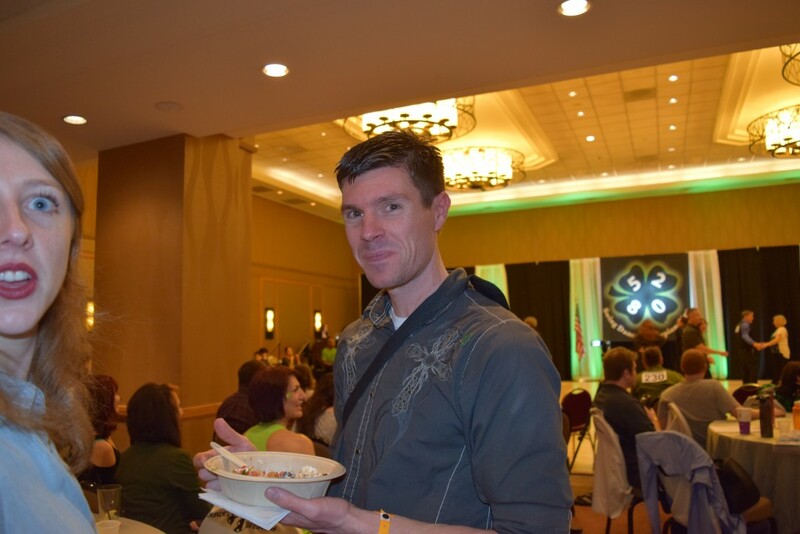 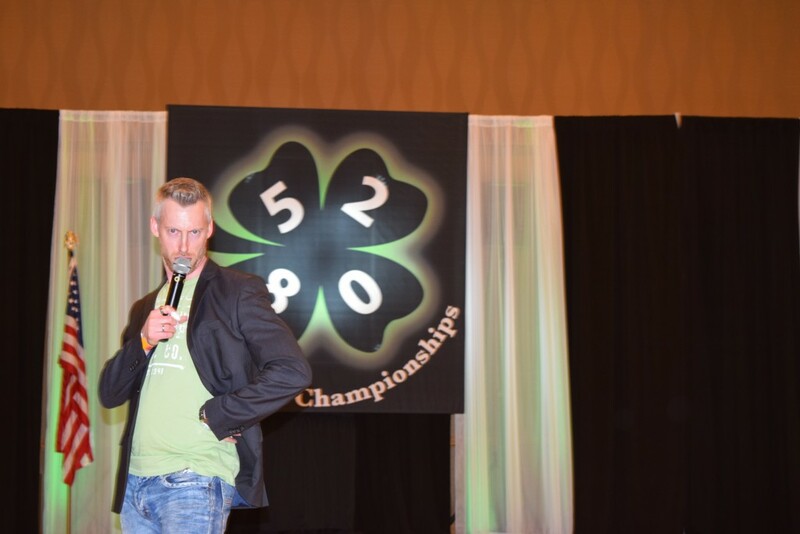 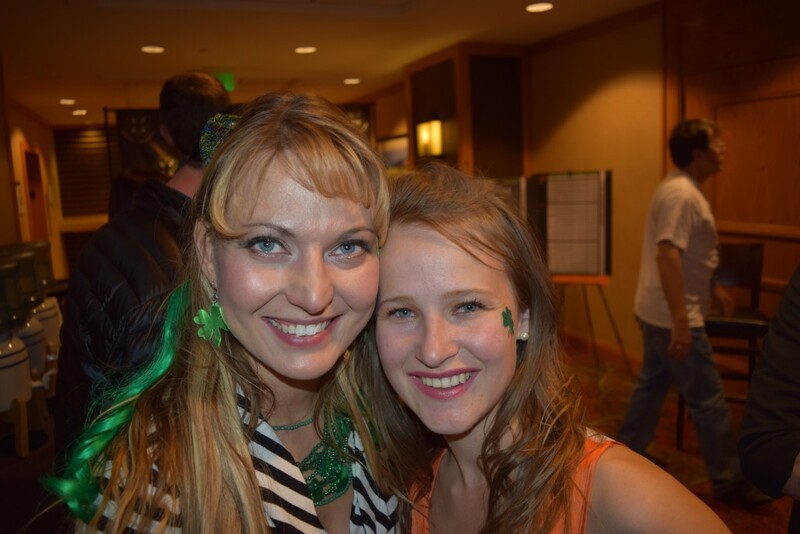 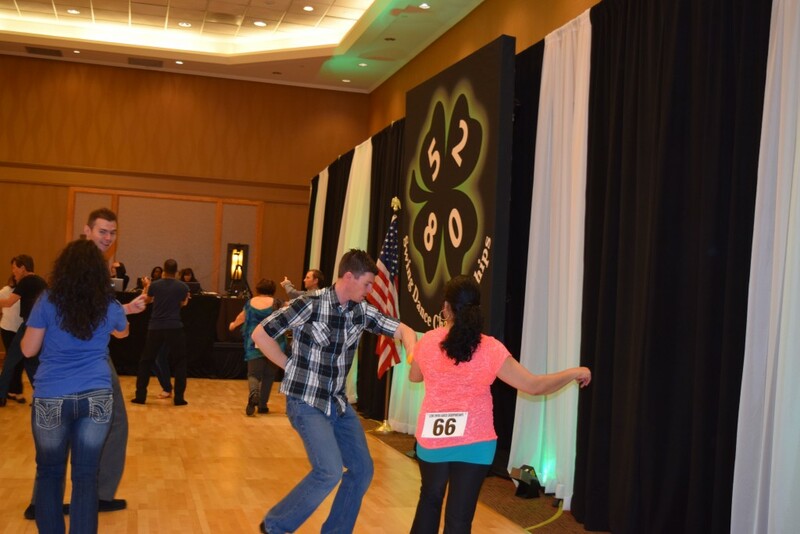 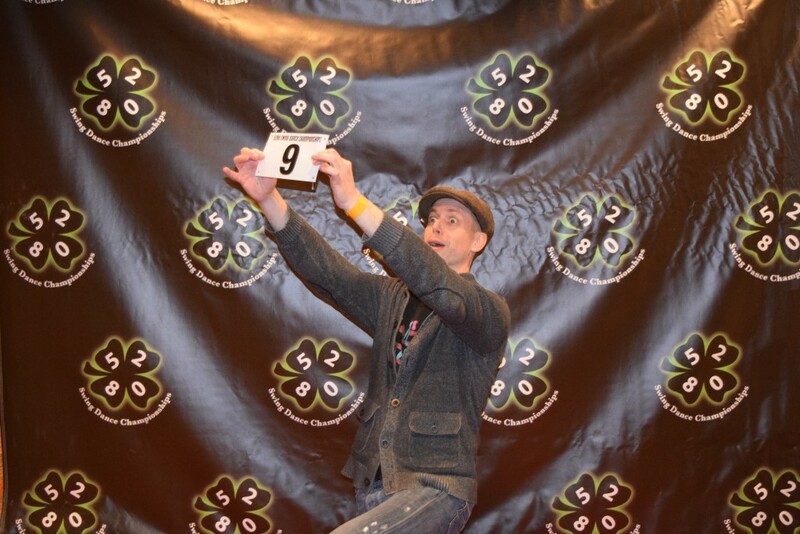 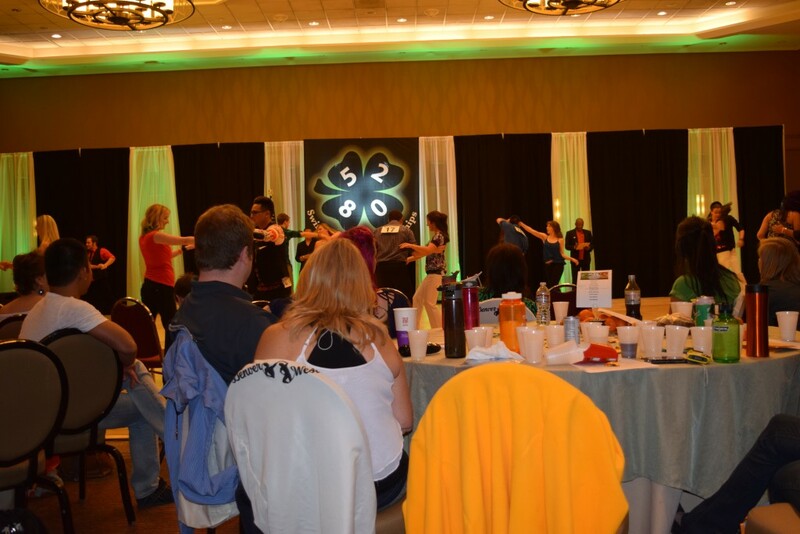 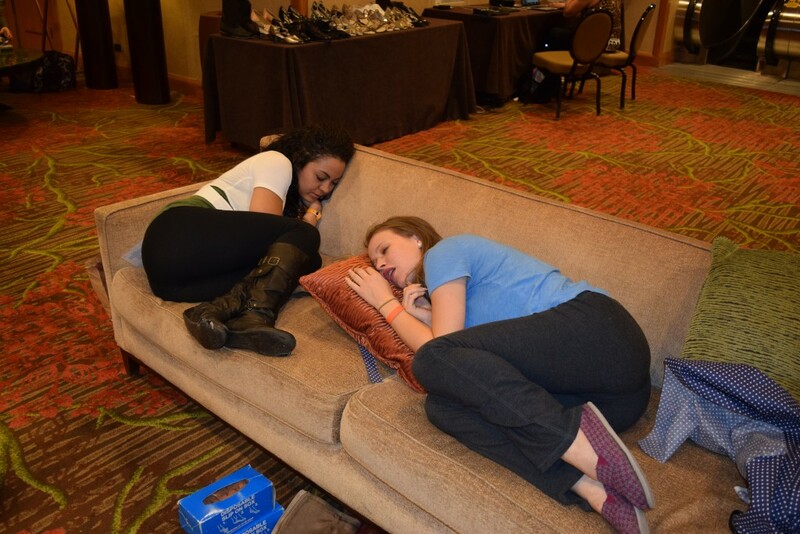 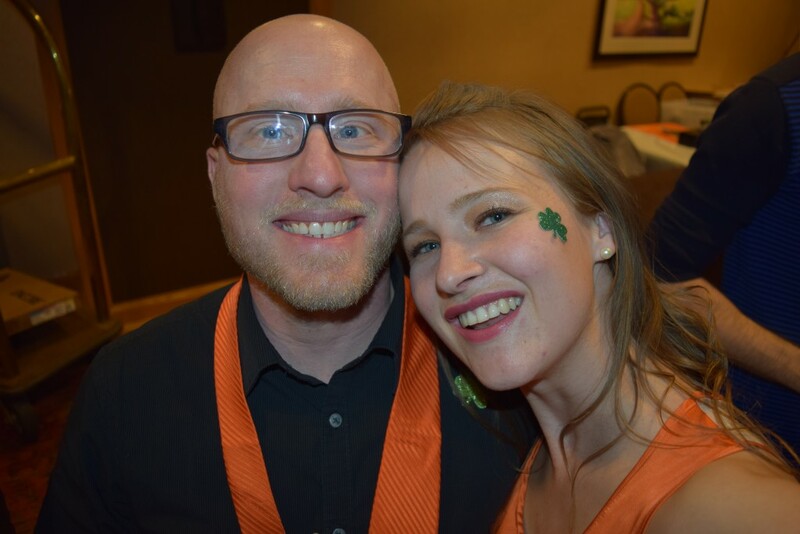 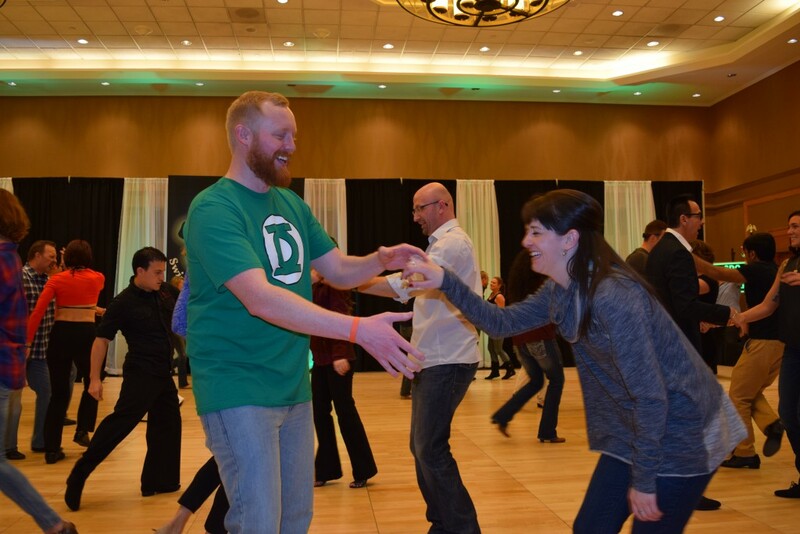 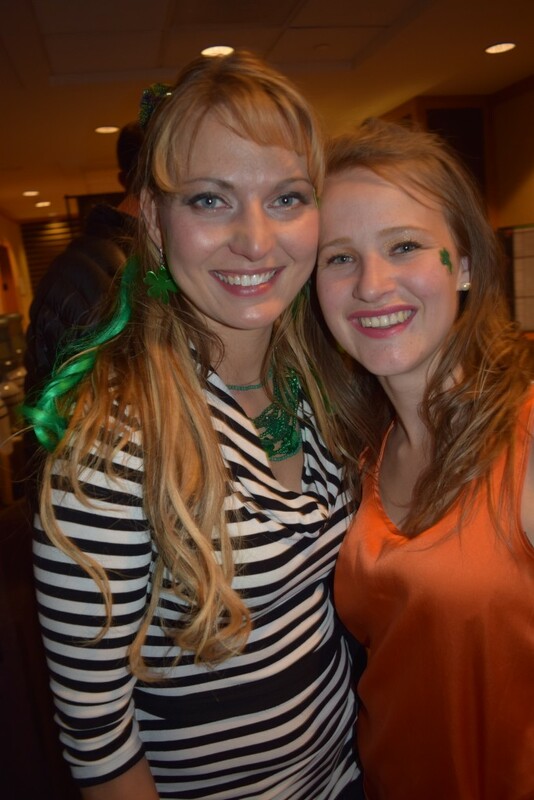 From the Irish Beeron Friday and the S’mores & Irish Coffee on Saturday (both included in the weekend pass) to the Leveled Workshops and the Late Night Social Dancing, 5280 is an event geared to bring out the best in the you. 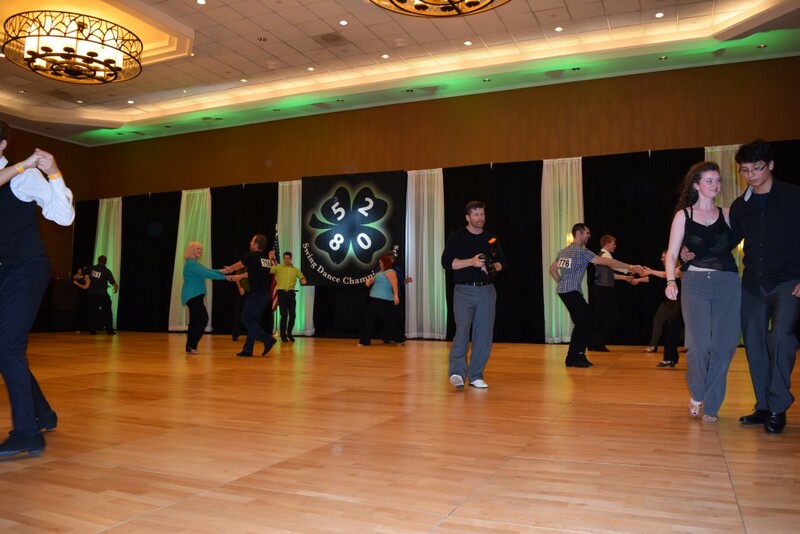 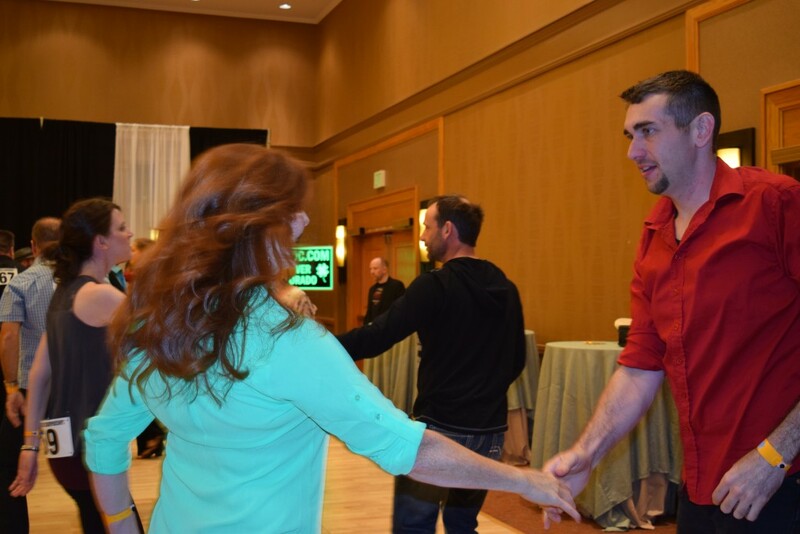 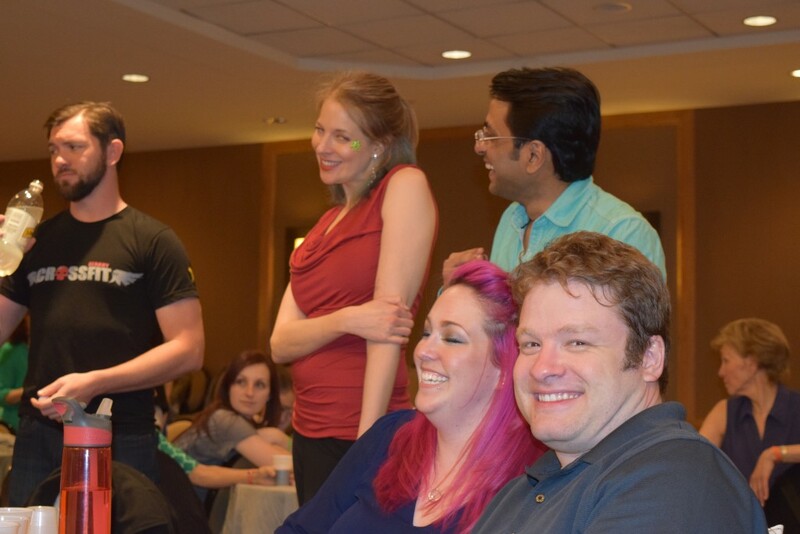 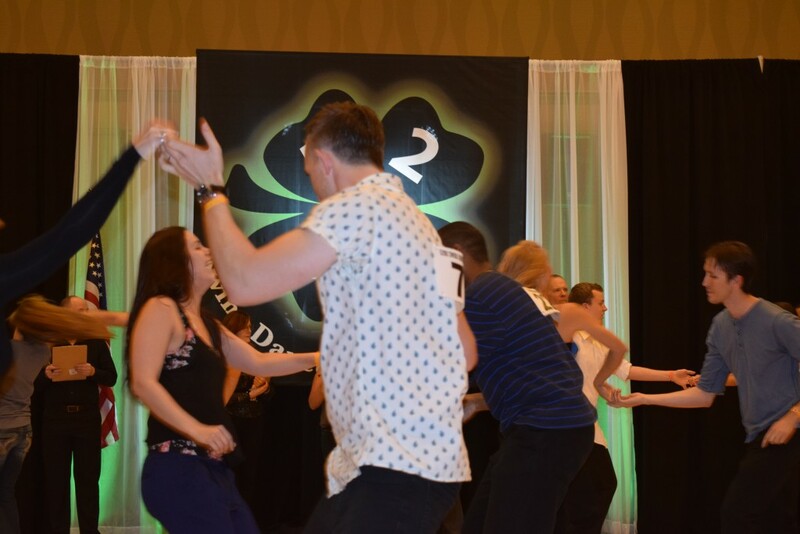 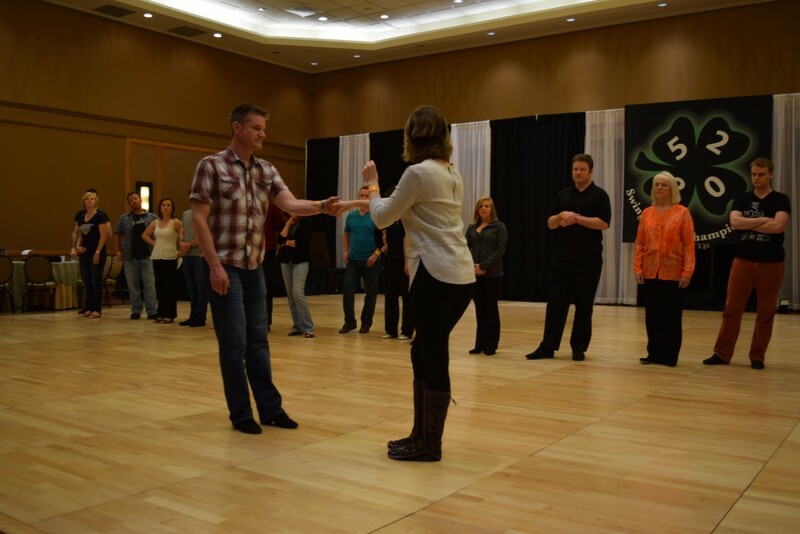 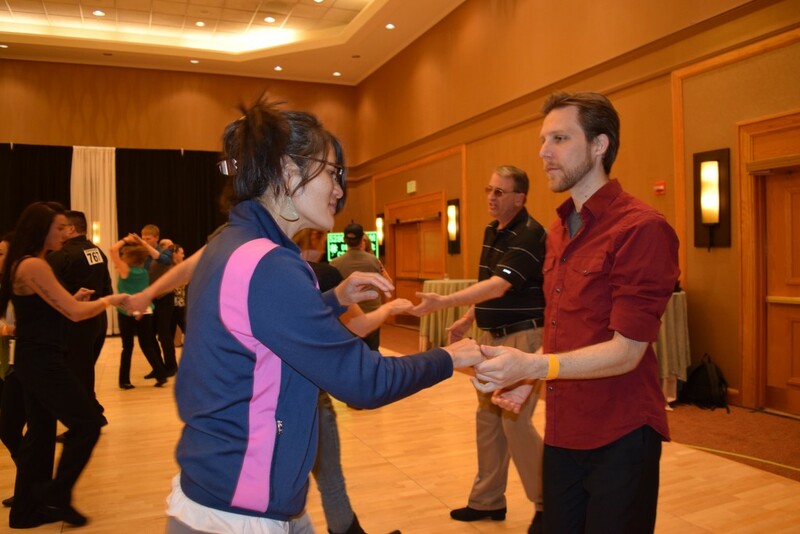 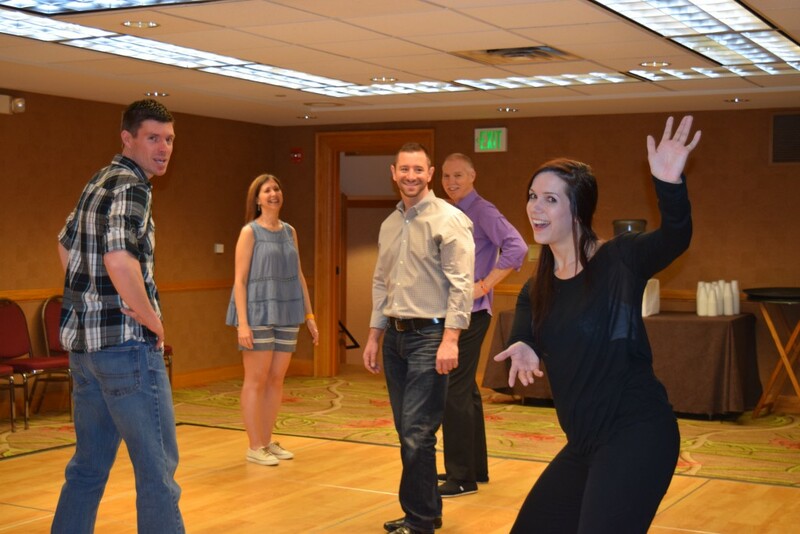 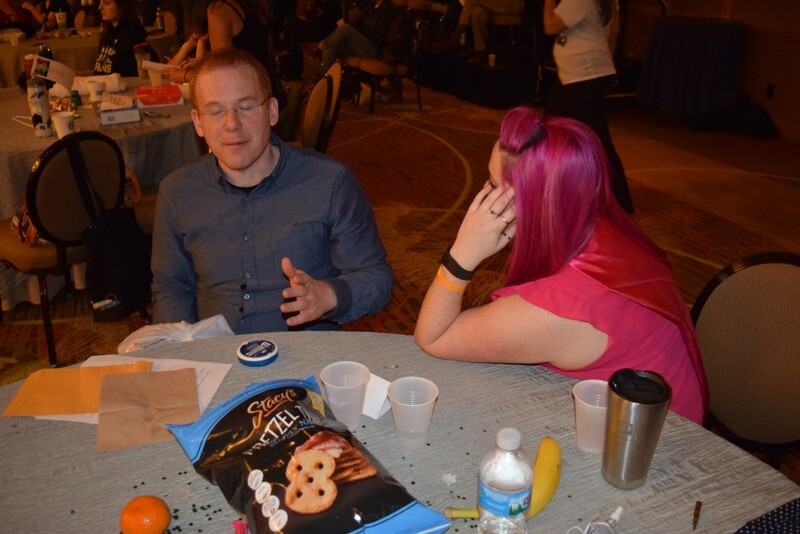 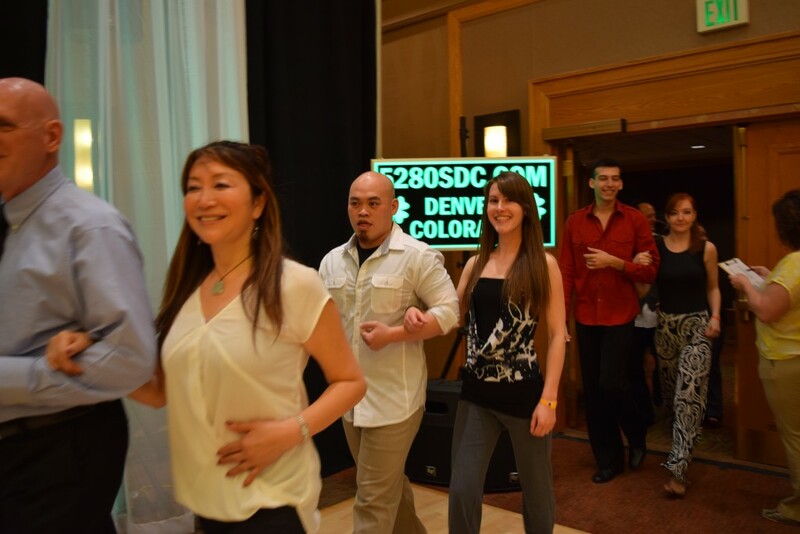 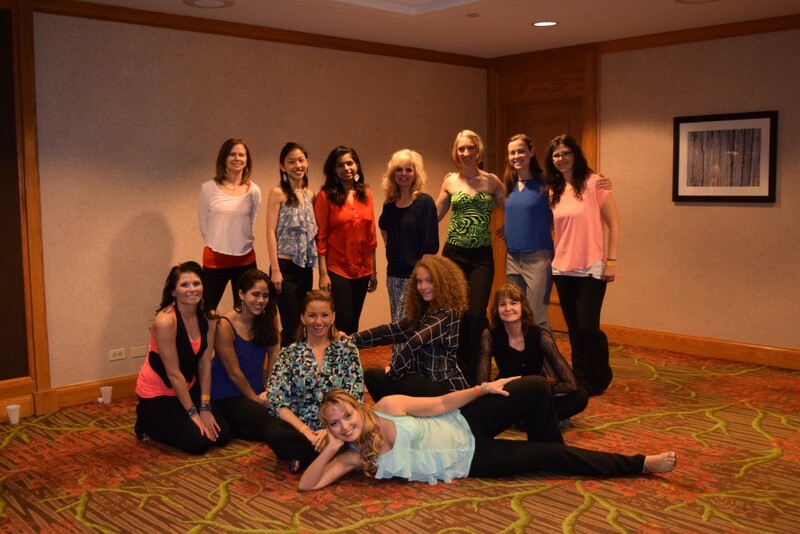 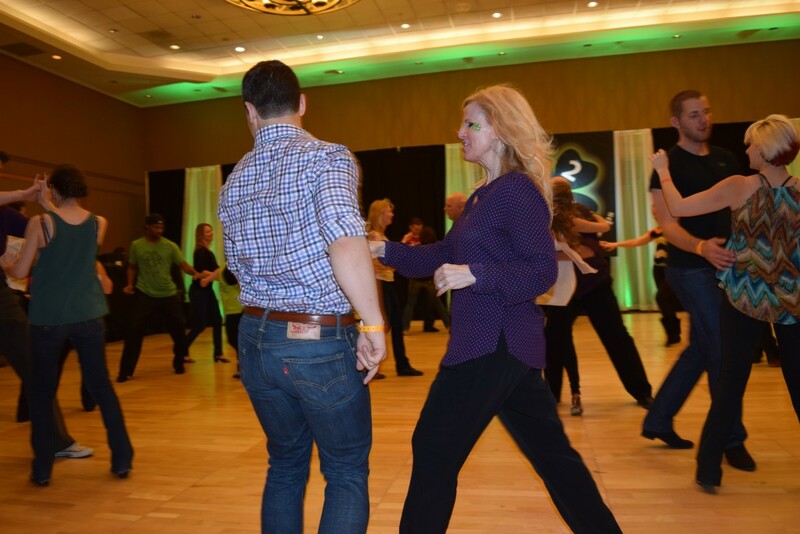 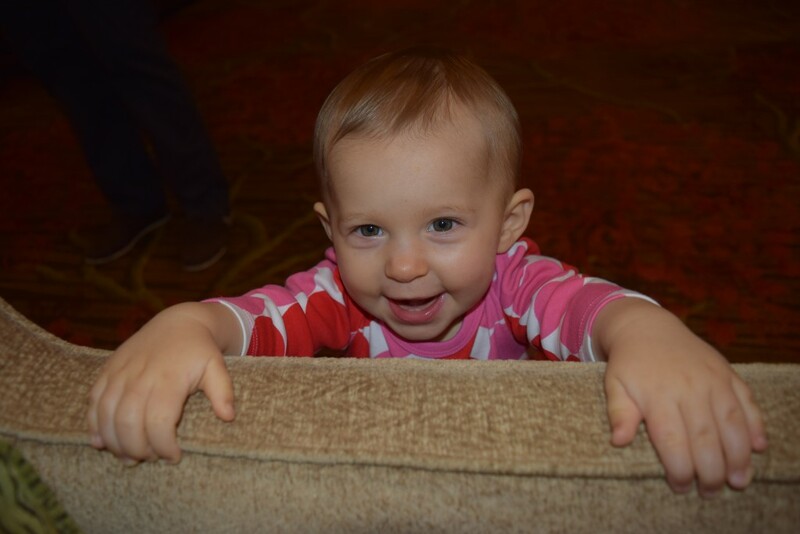 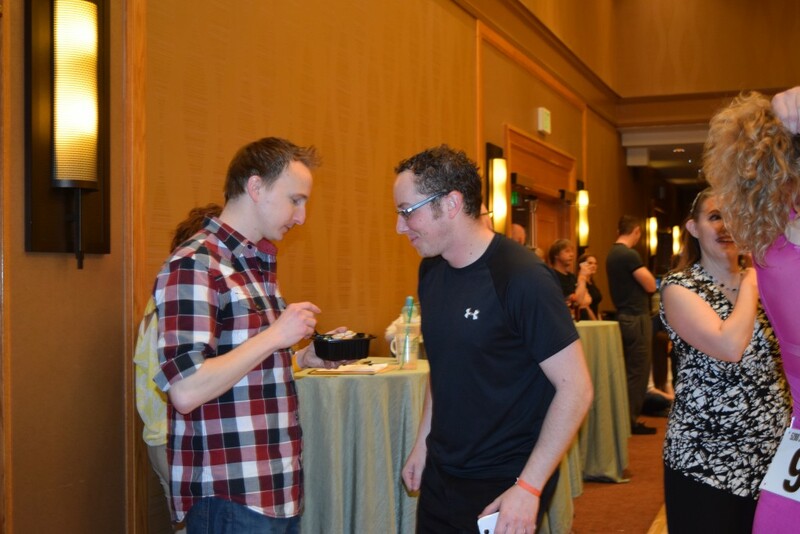 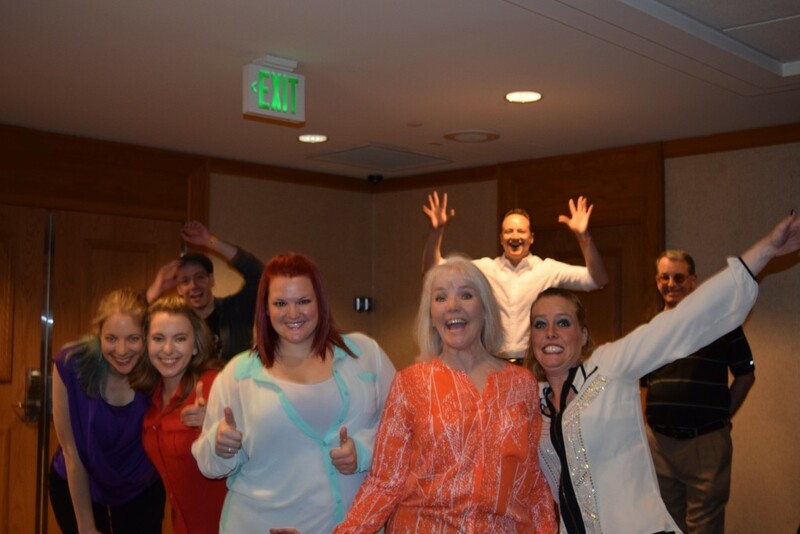 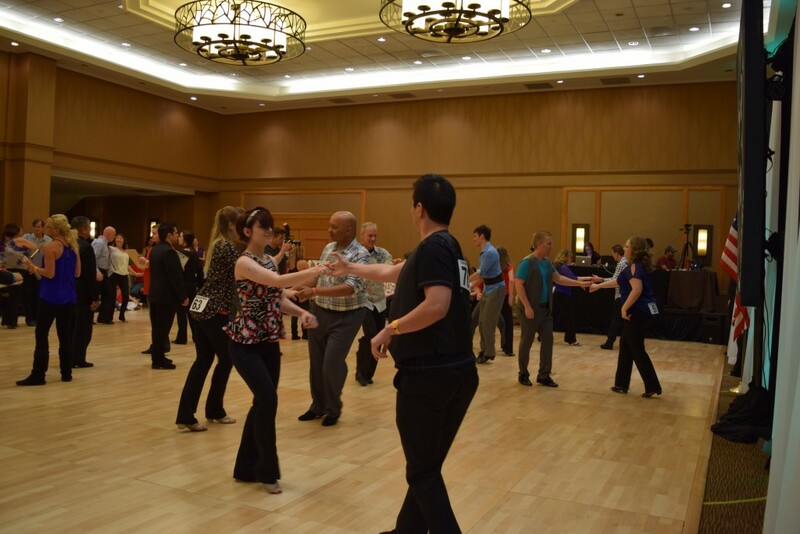 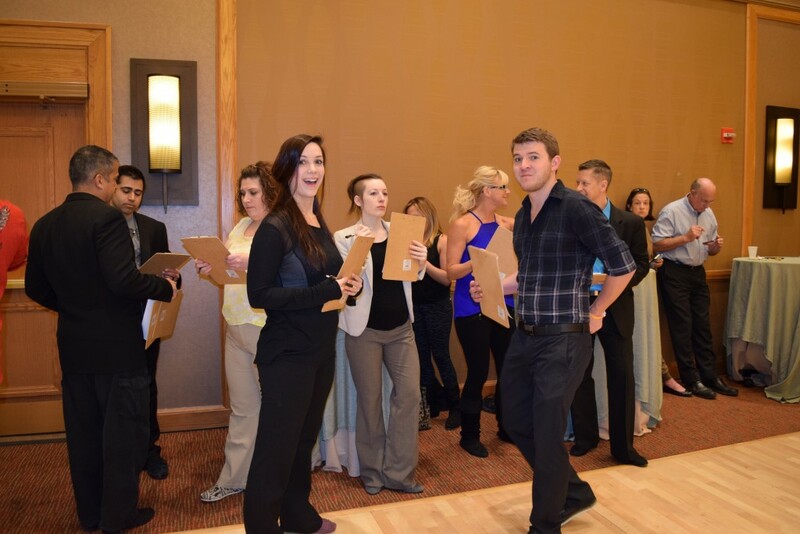 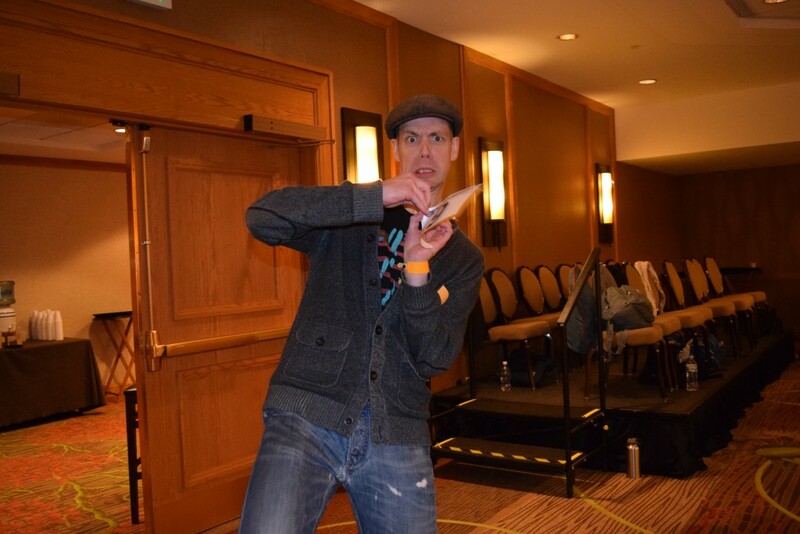 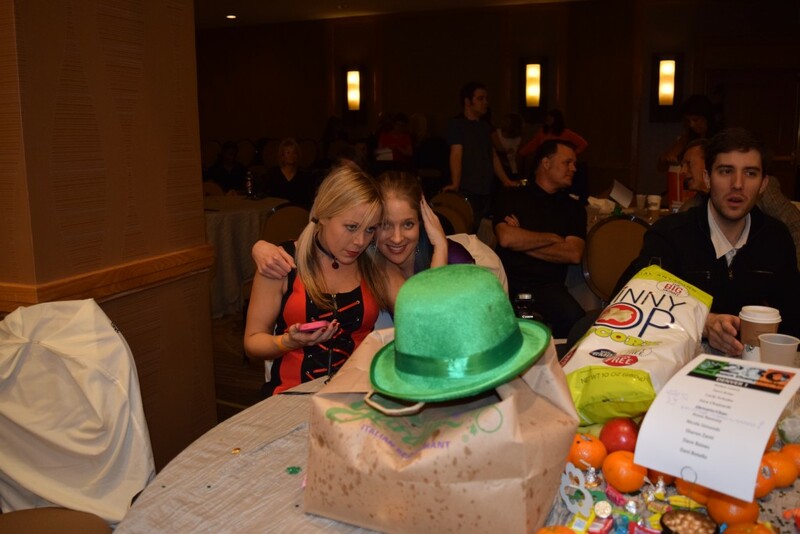 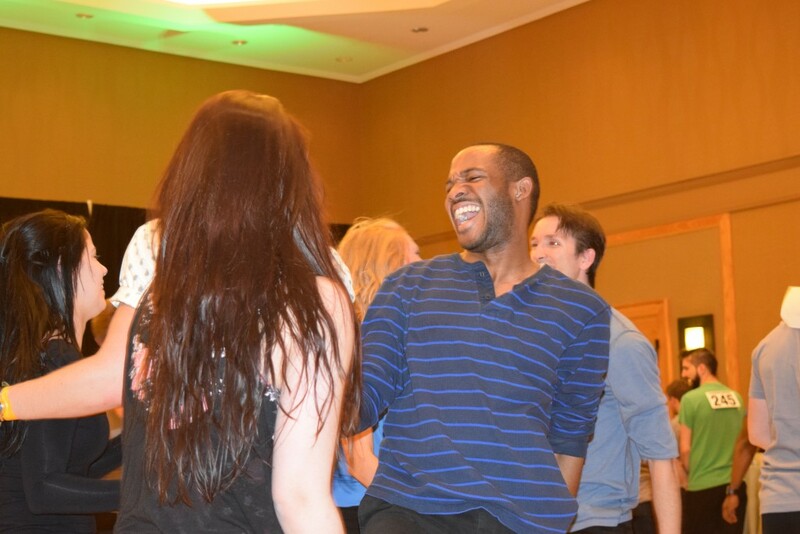 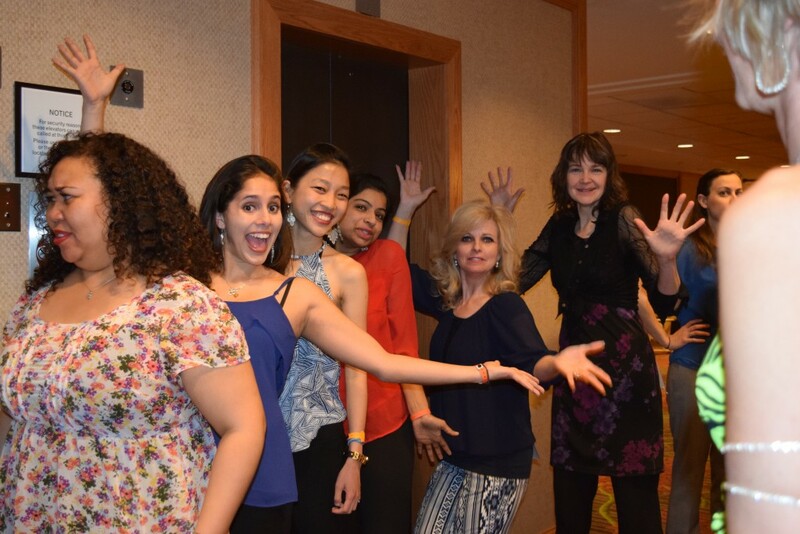 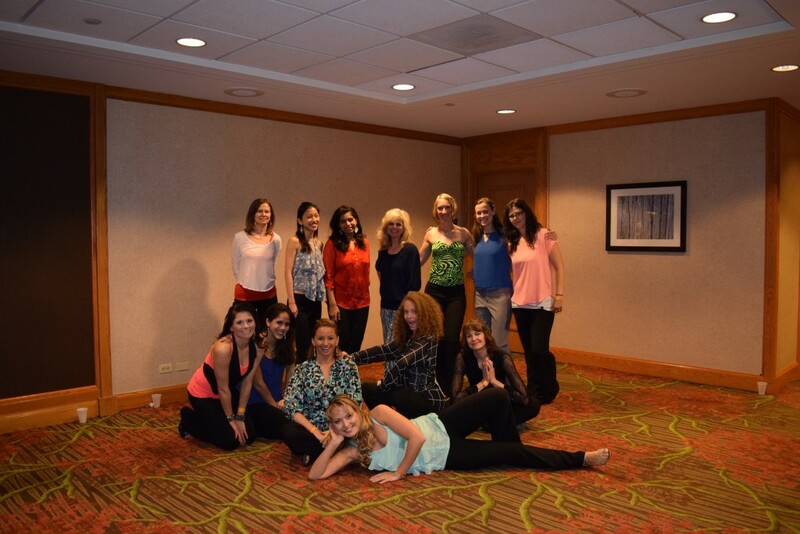 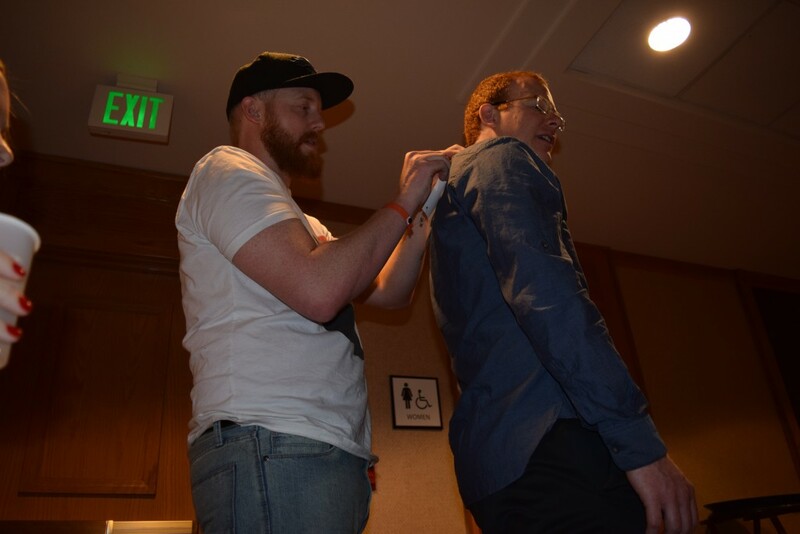 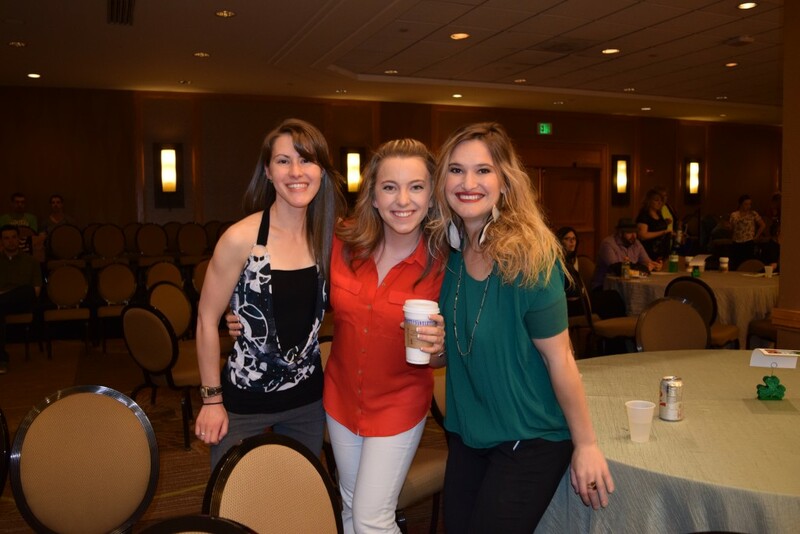 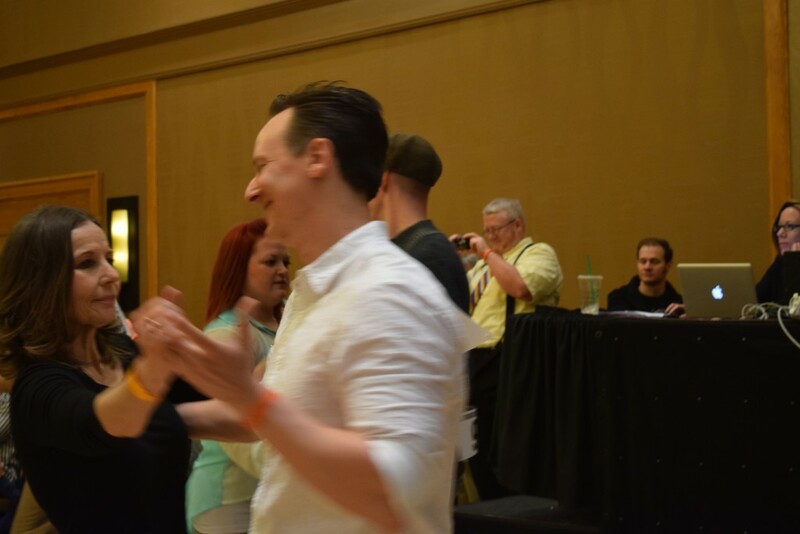 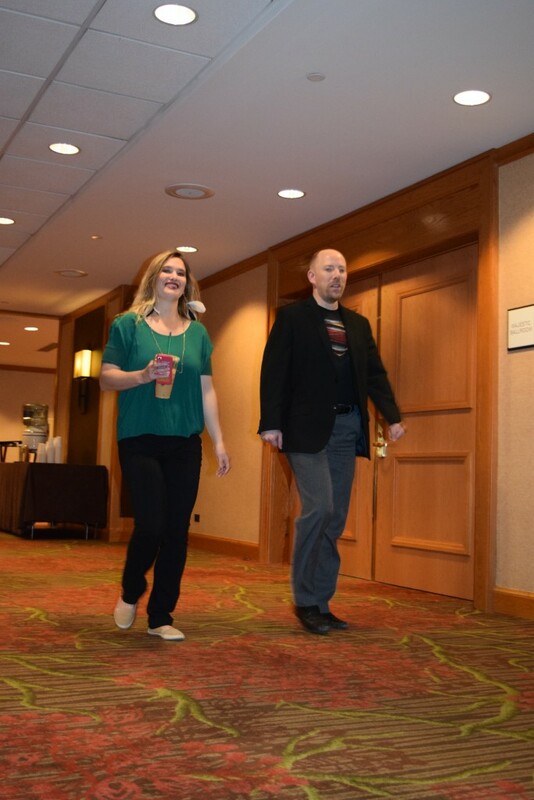 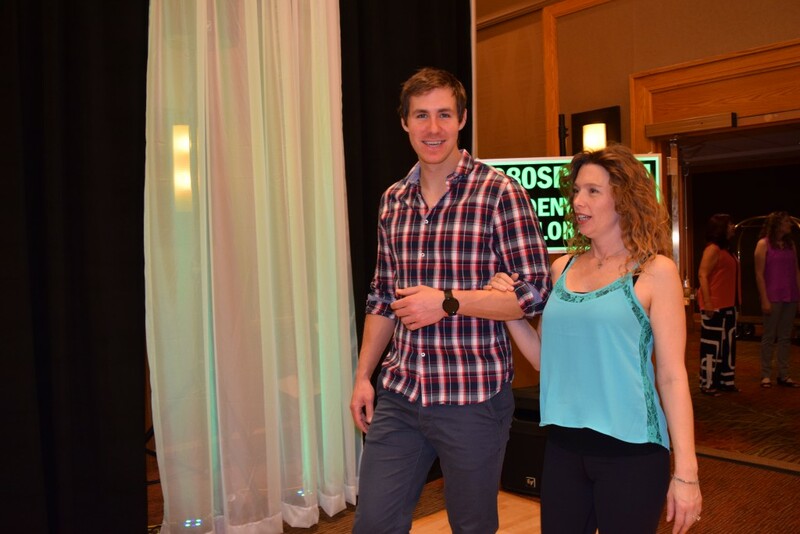 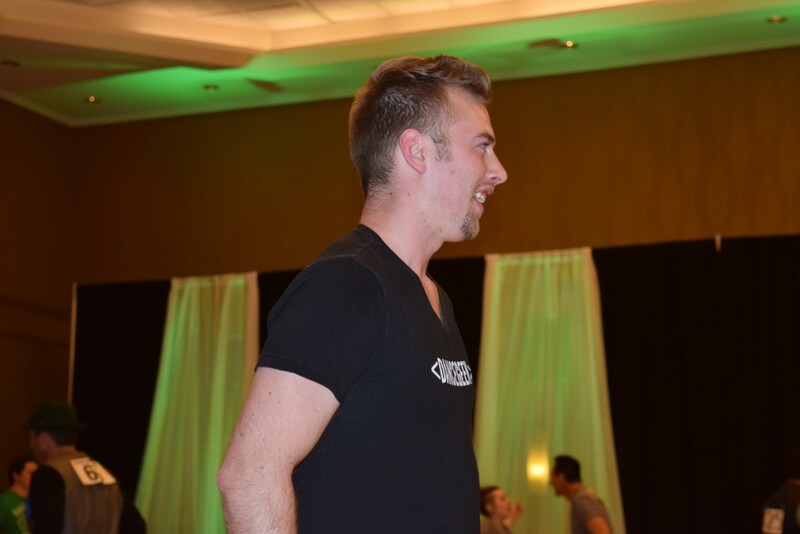 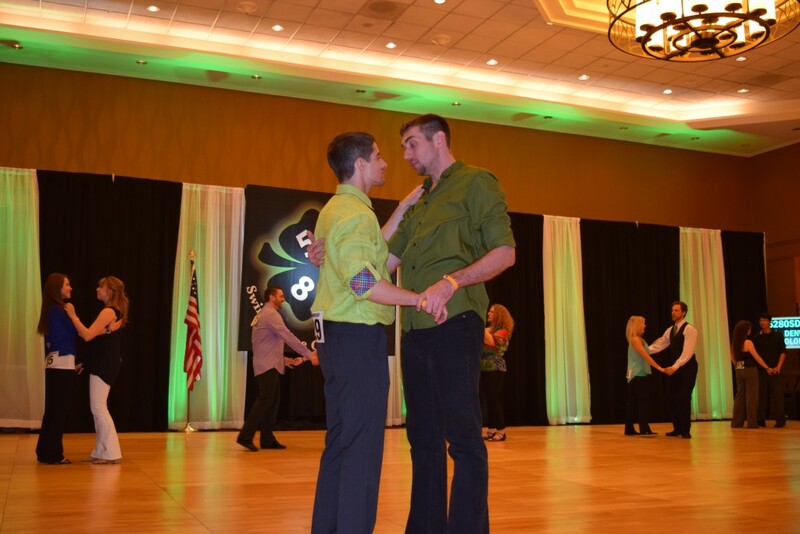 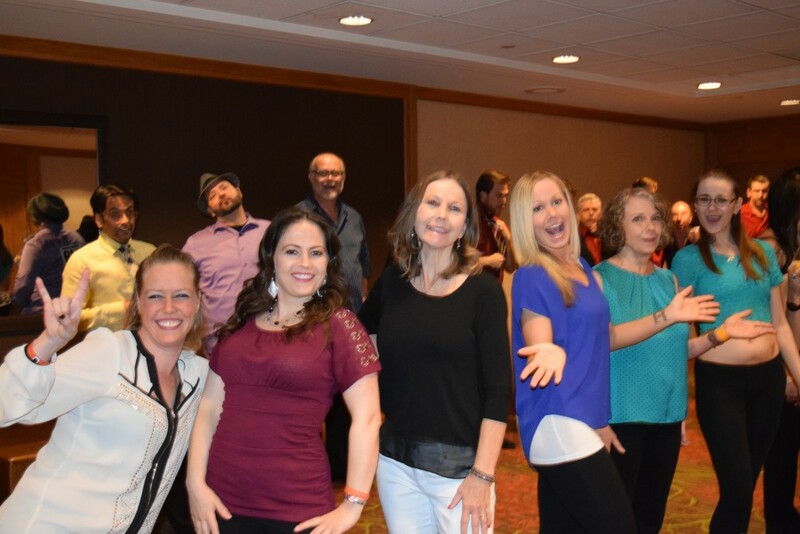 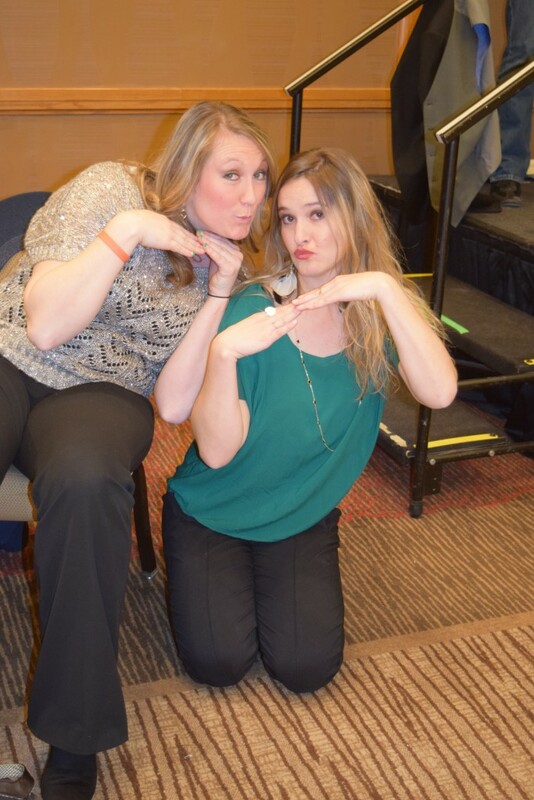 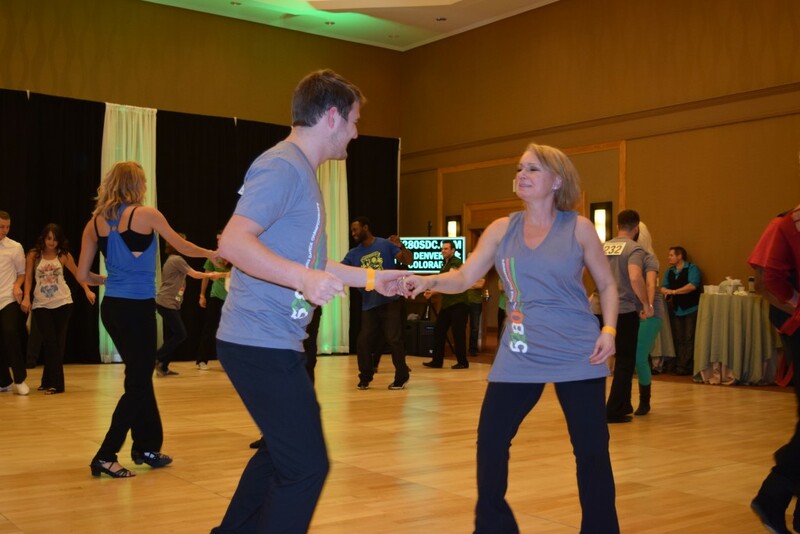 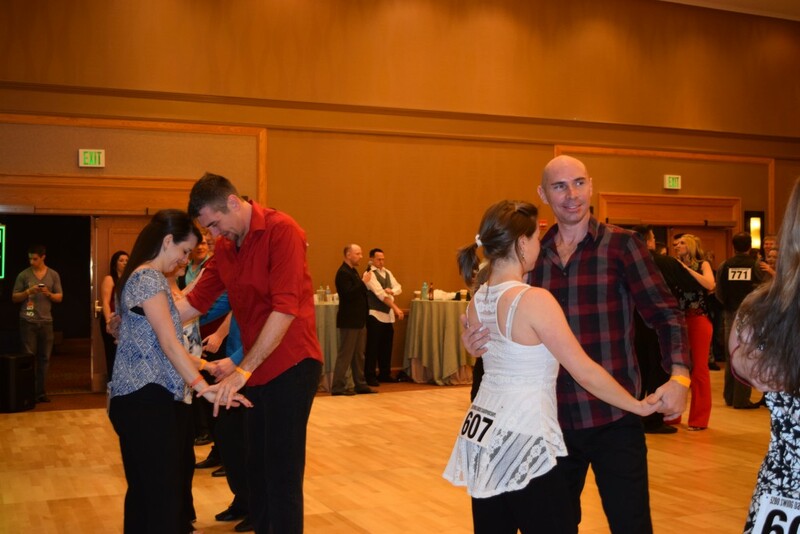 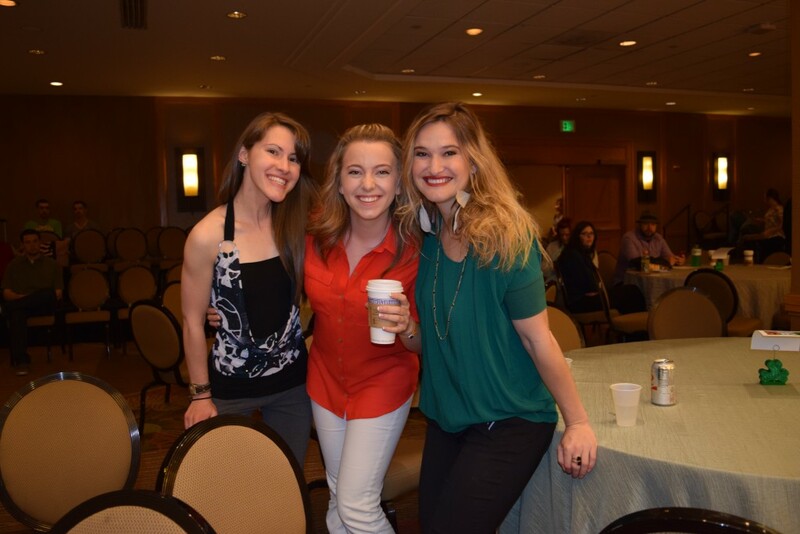 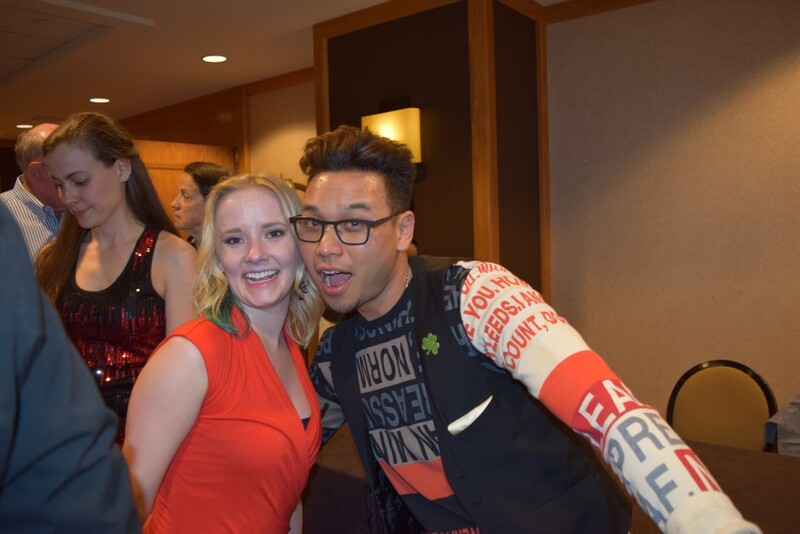 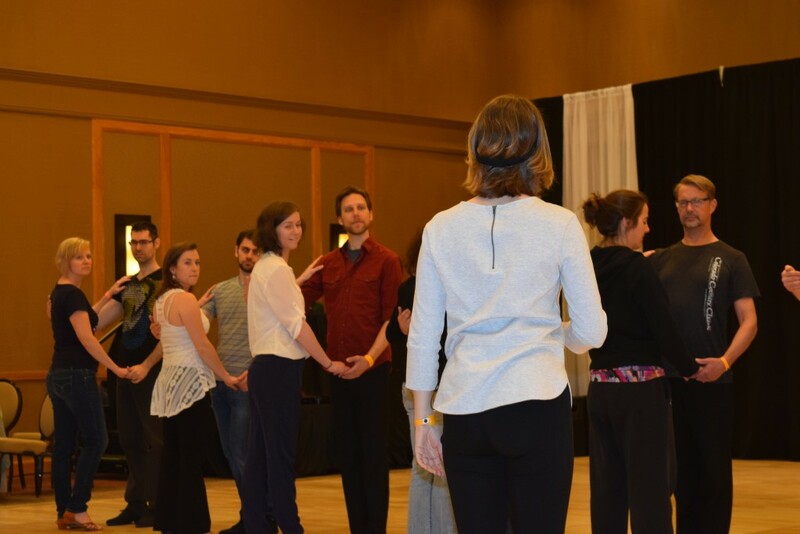 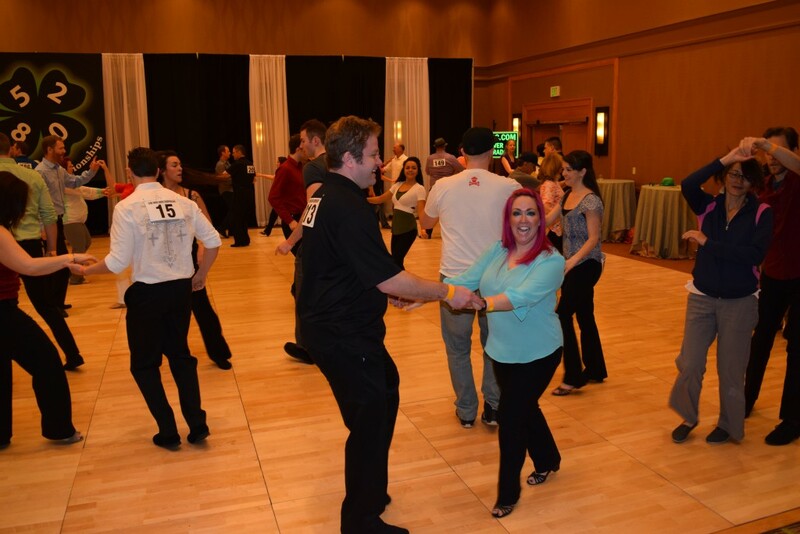 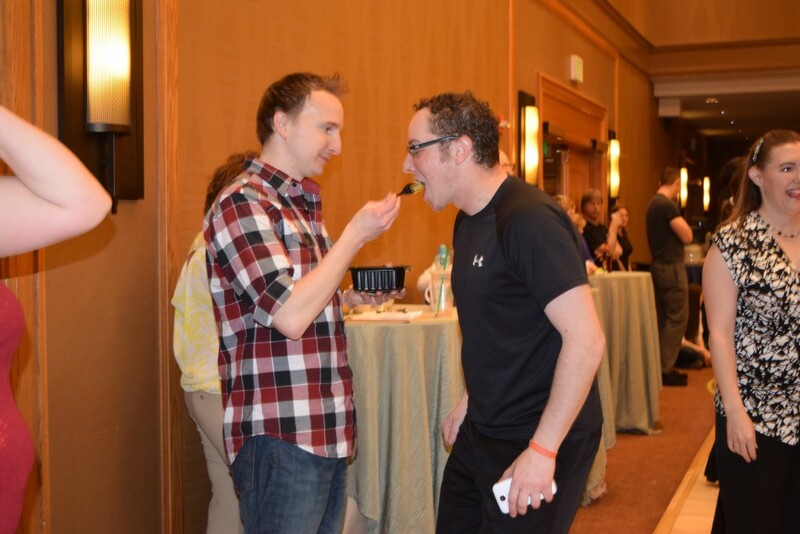 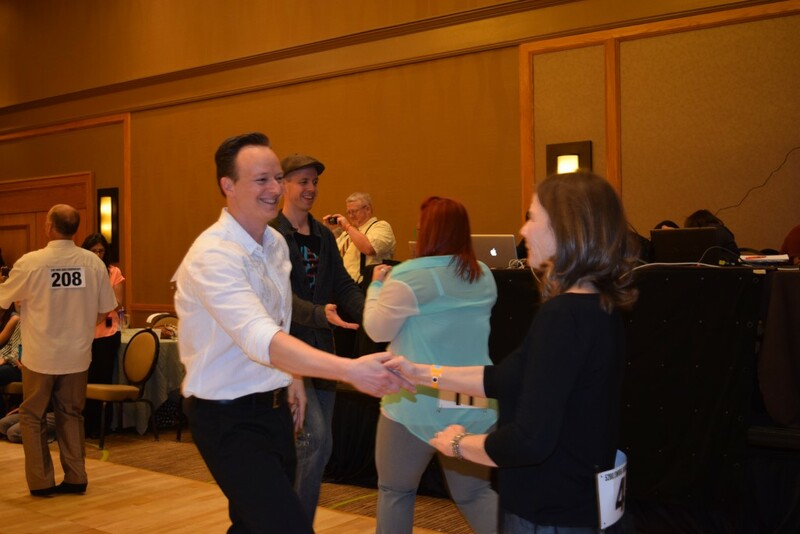 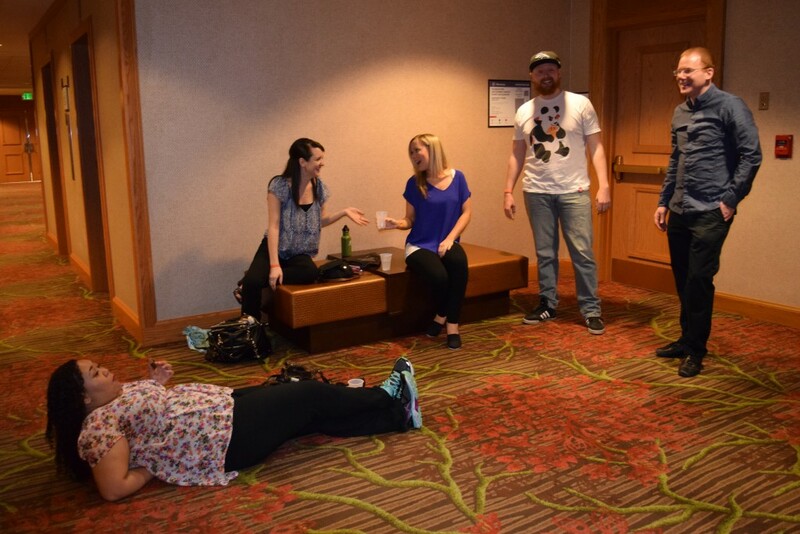 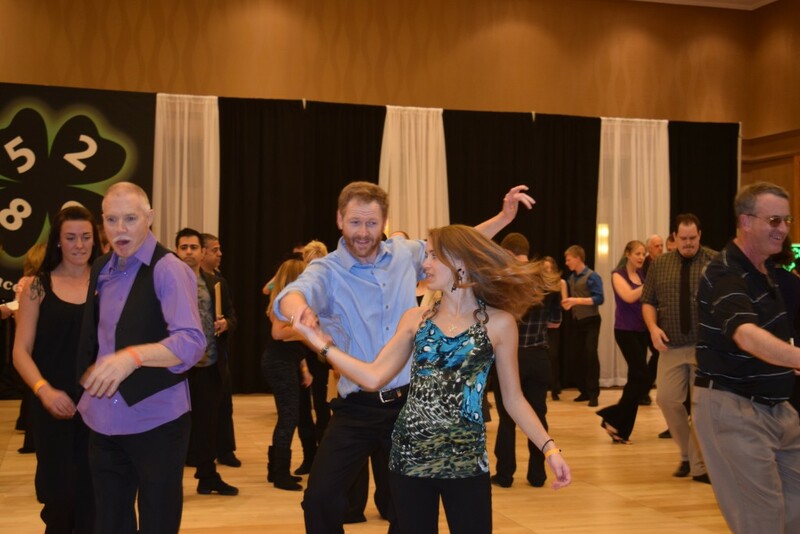 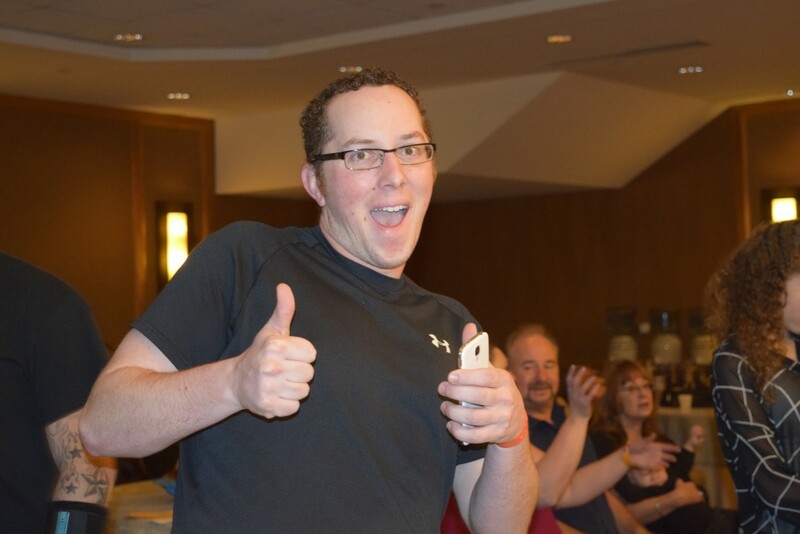 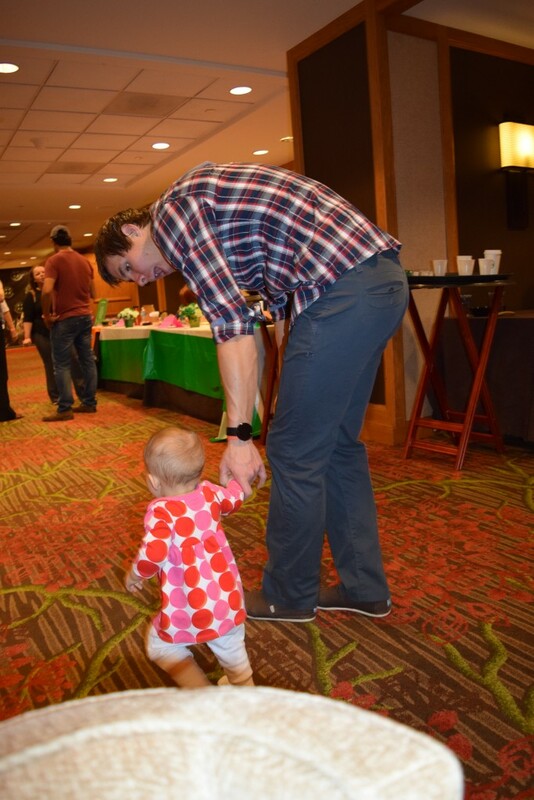 Don’t miss the most talented instructors and hand picked DJs for this wonderful event on February 18th – 22nd, 2016 at the Sheraton Denver Downtown Hotel.